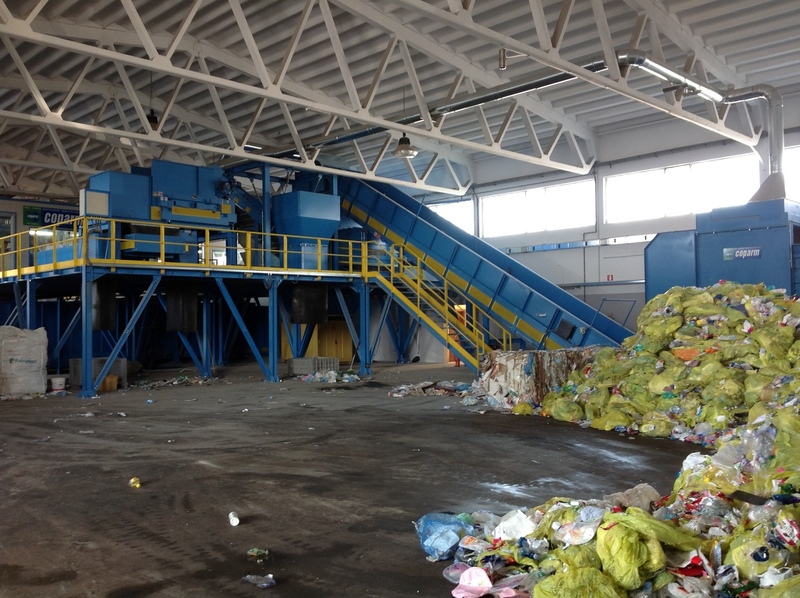 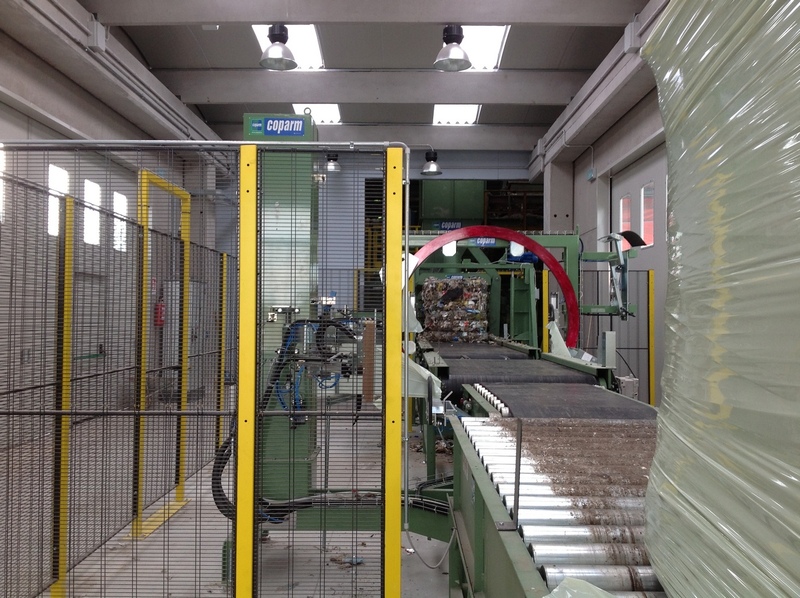 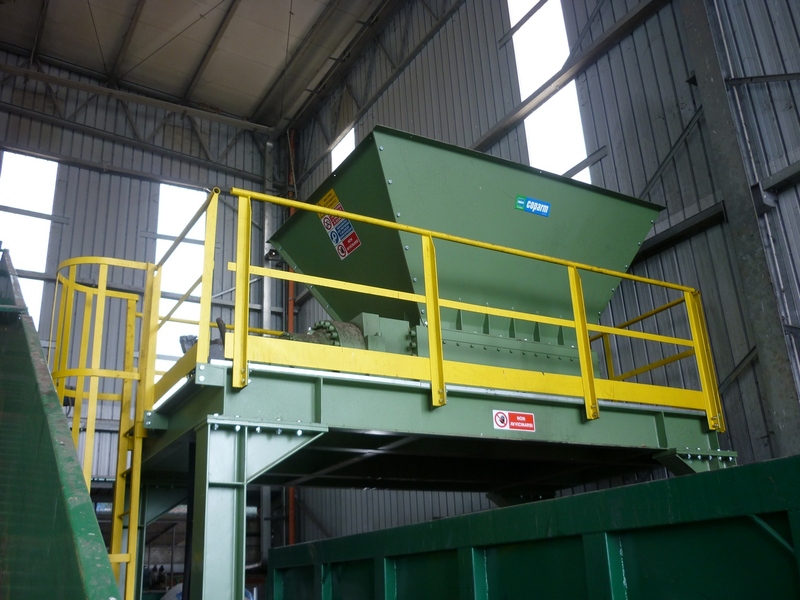 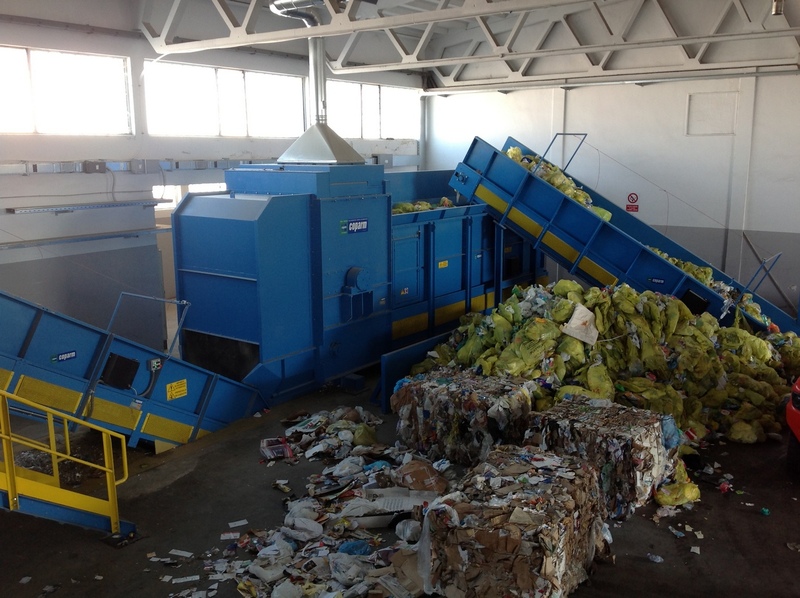 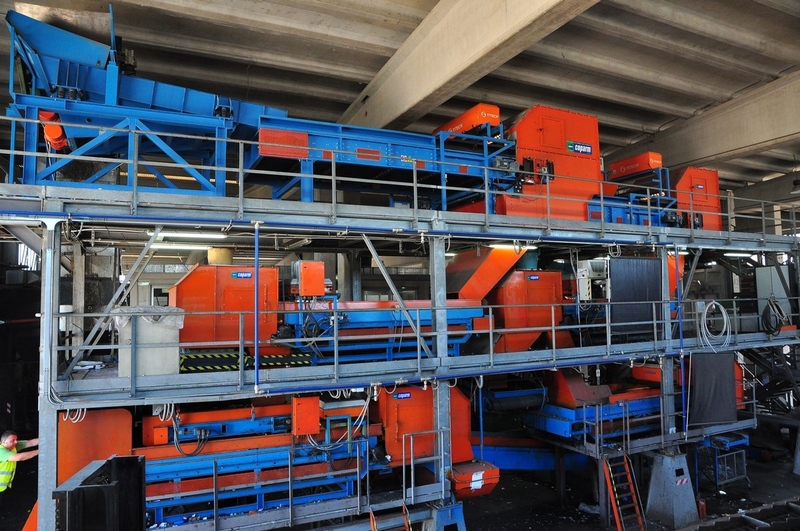 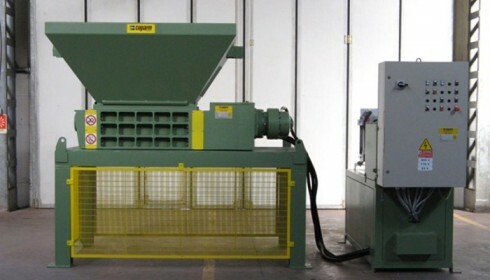 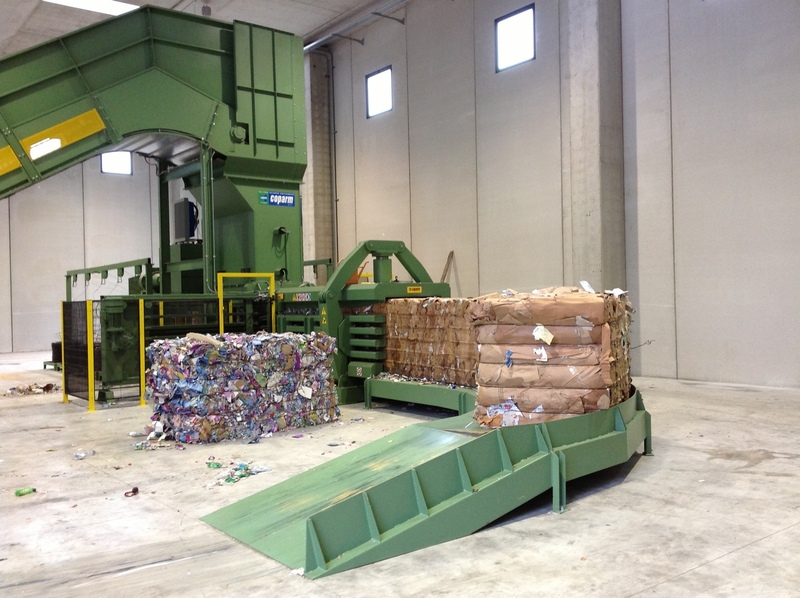 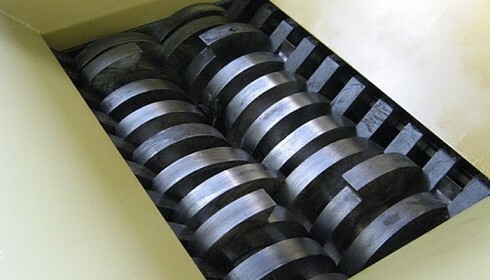 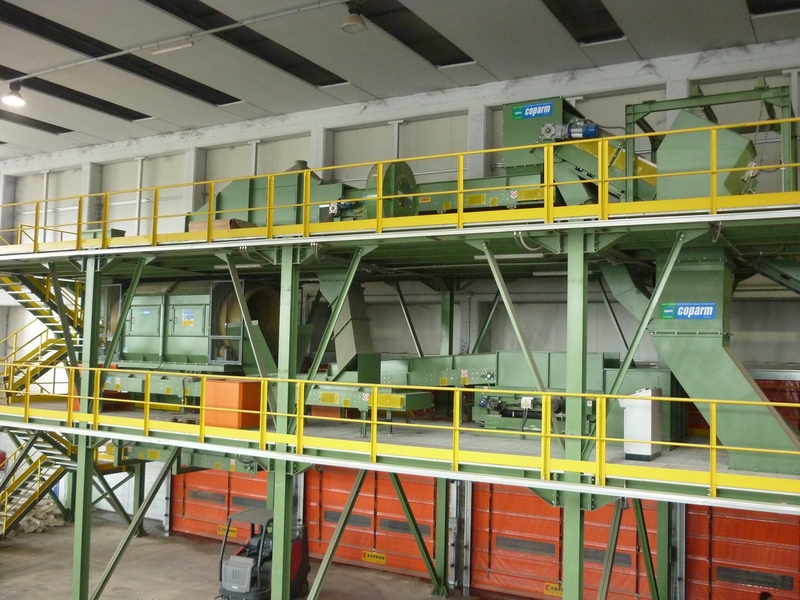 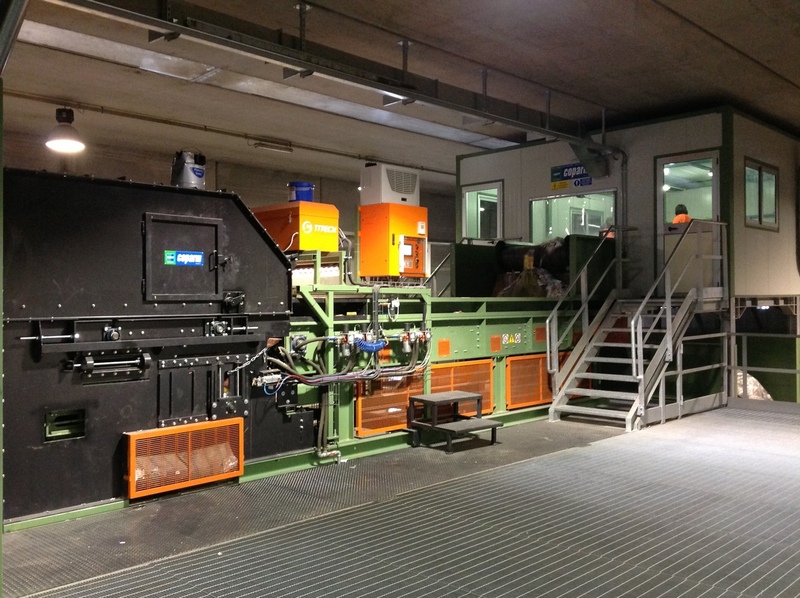 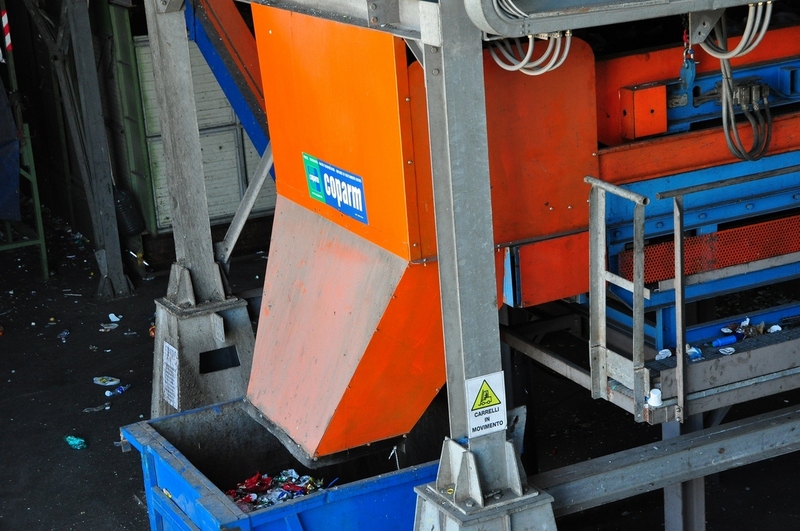 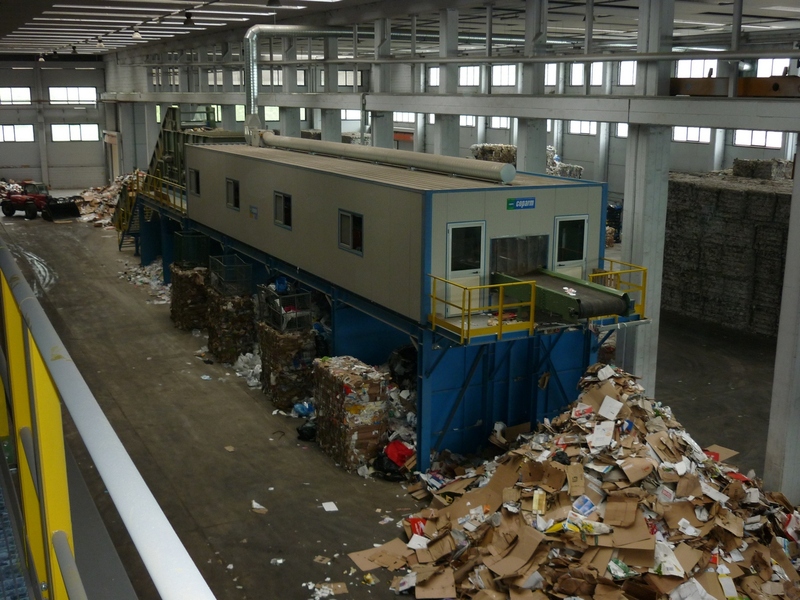 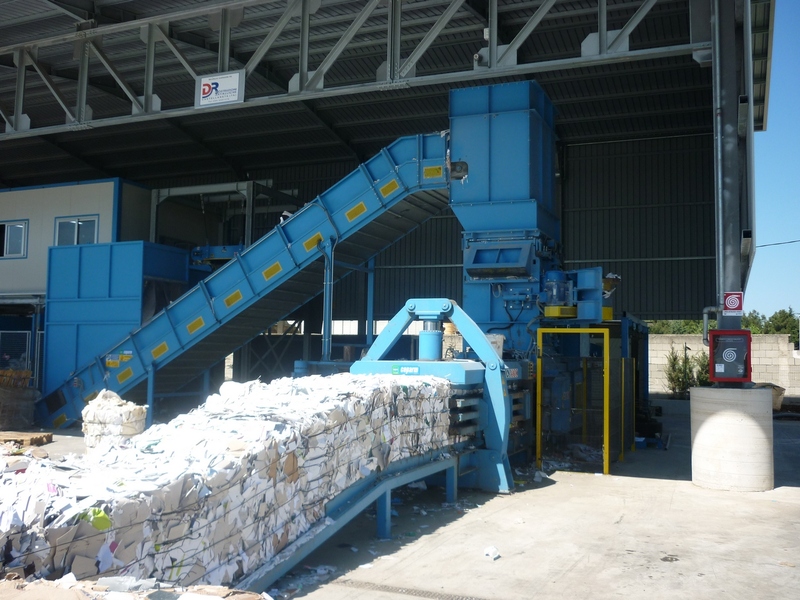 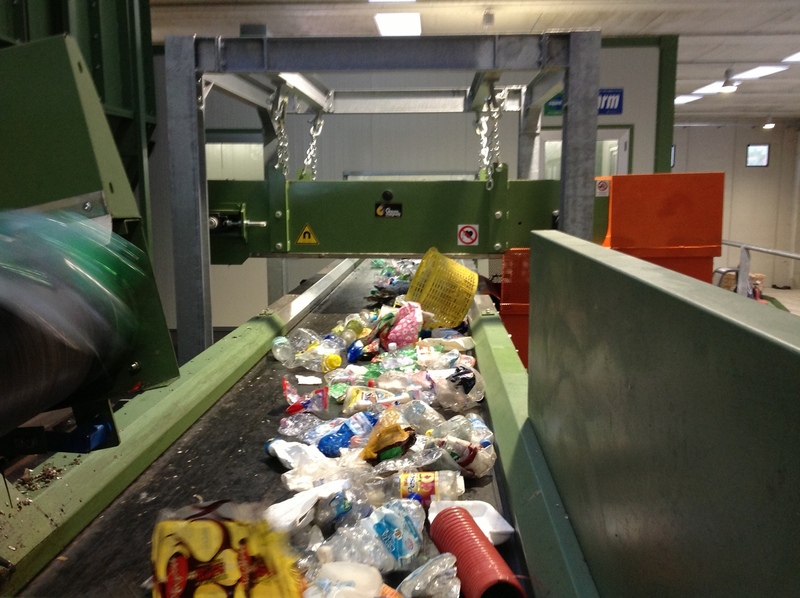 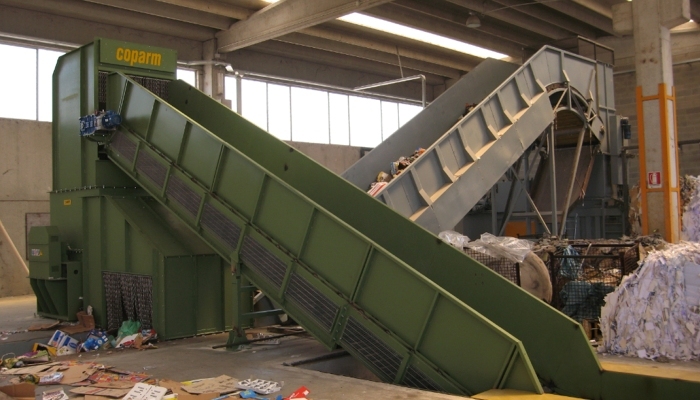 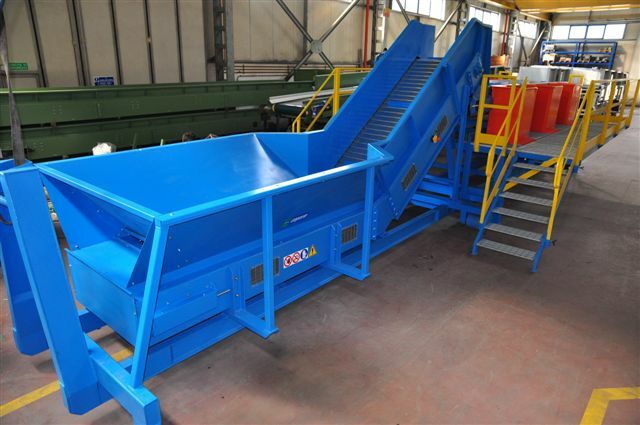 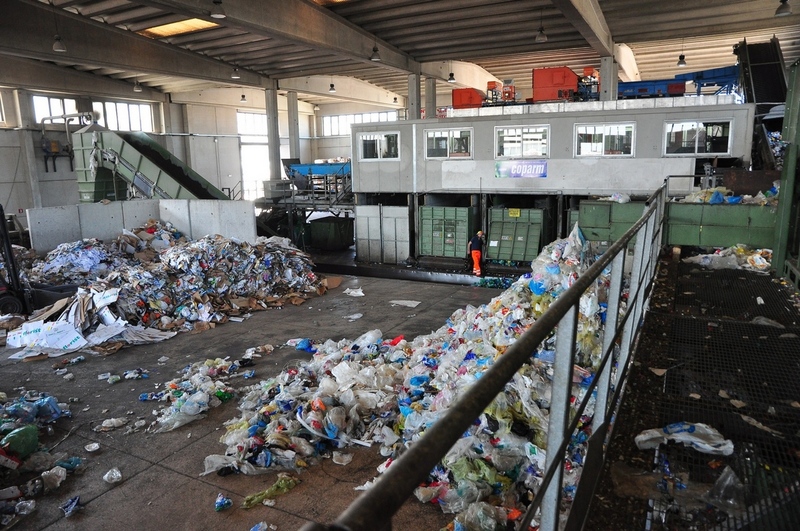 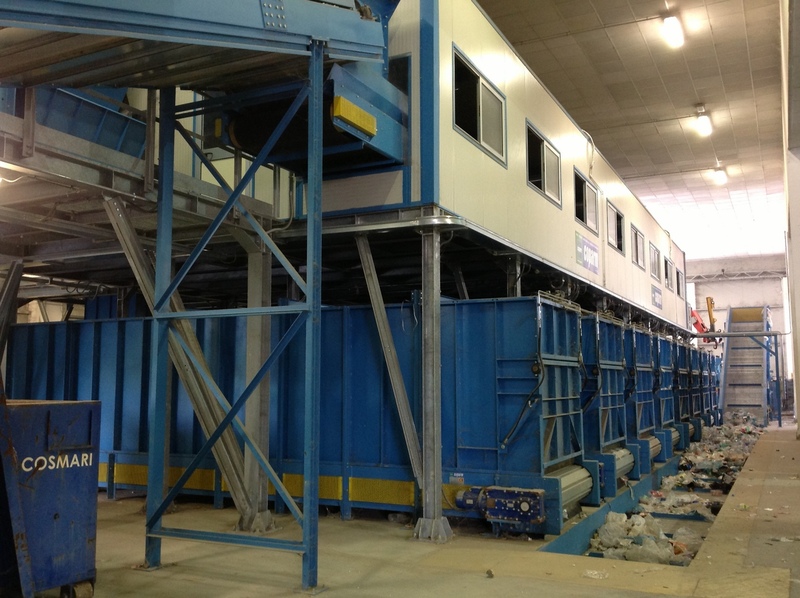 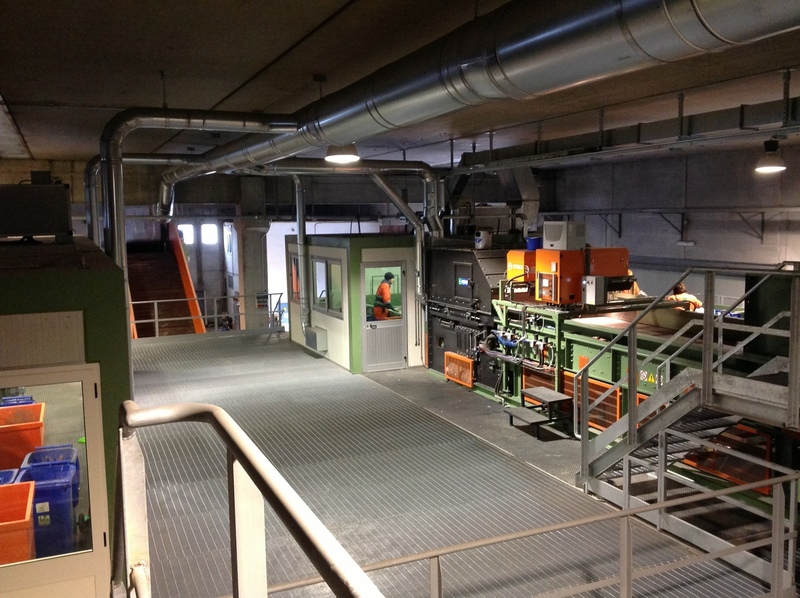 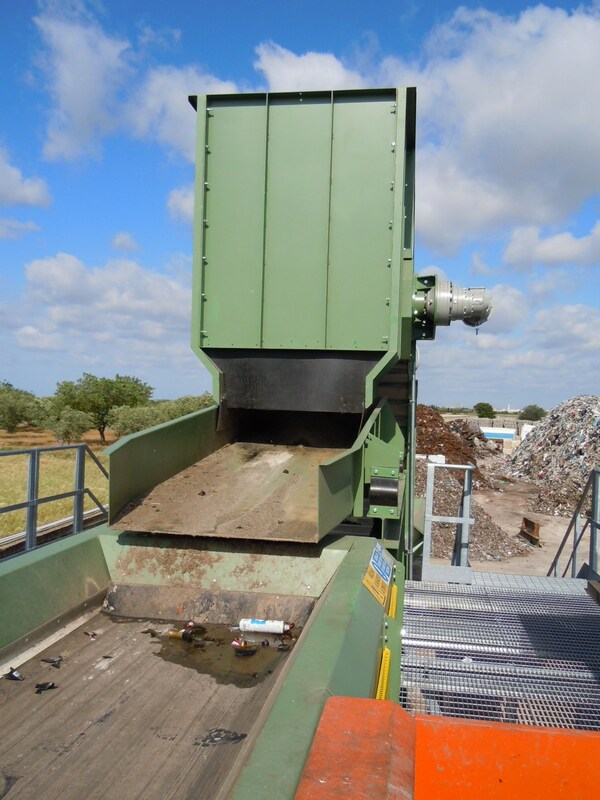 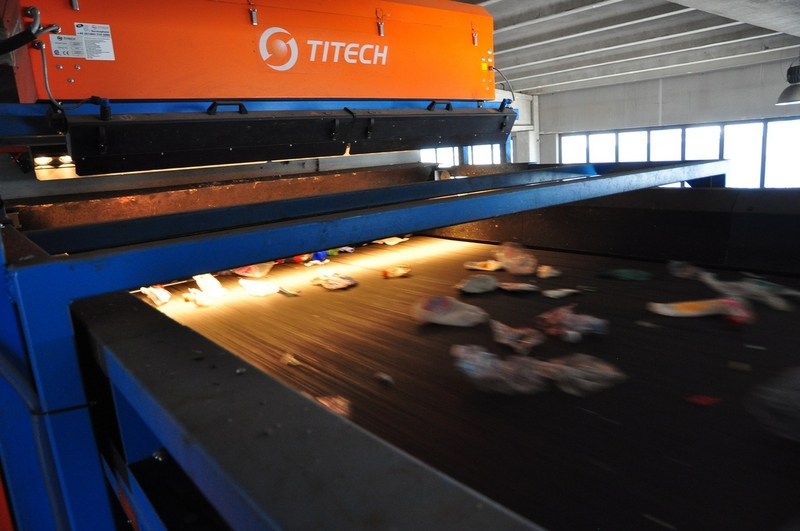 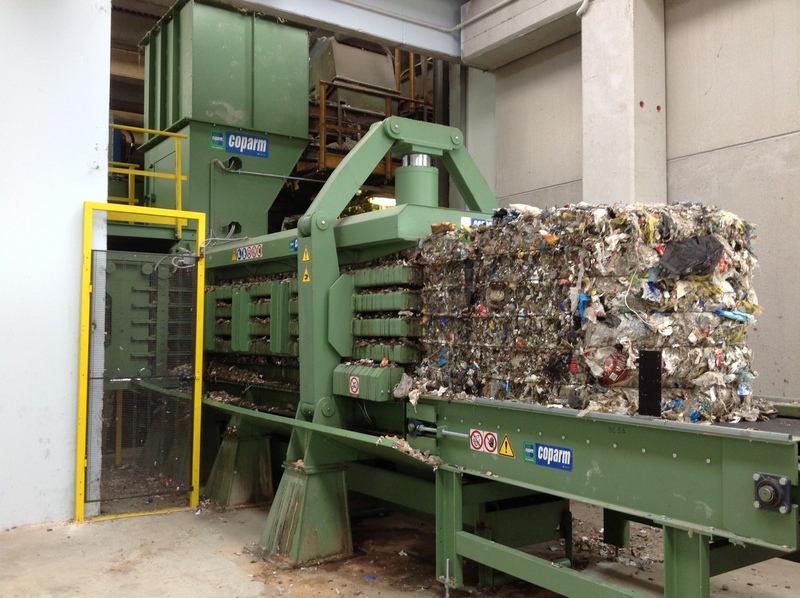 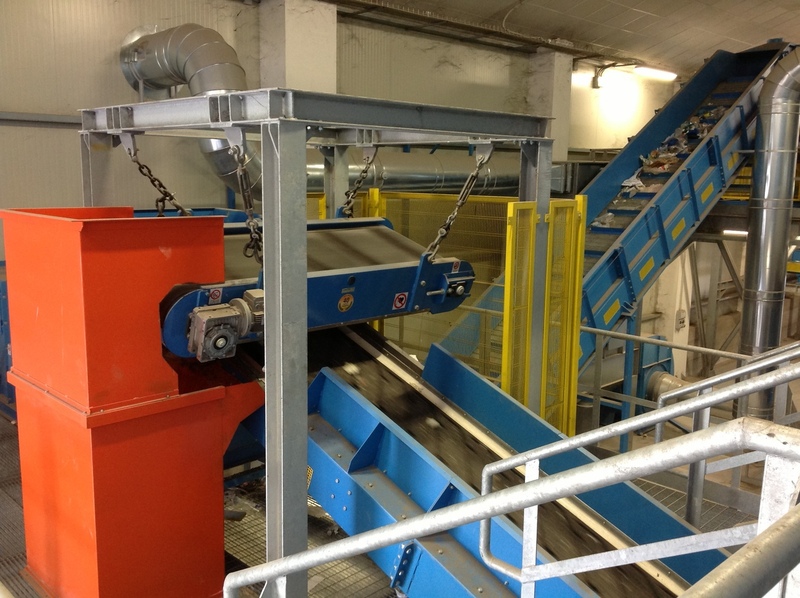 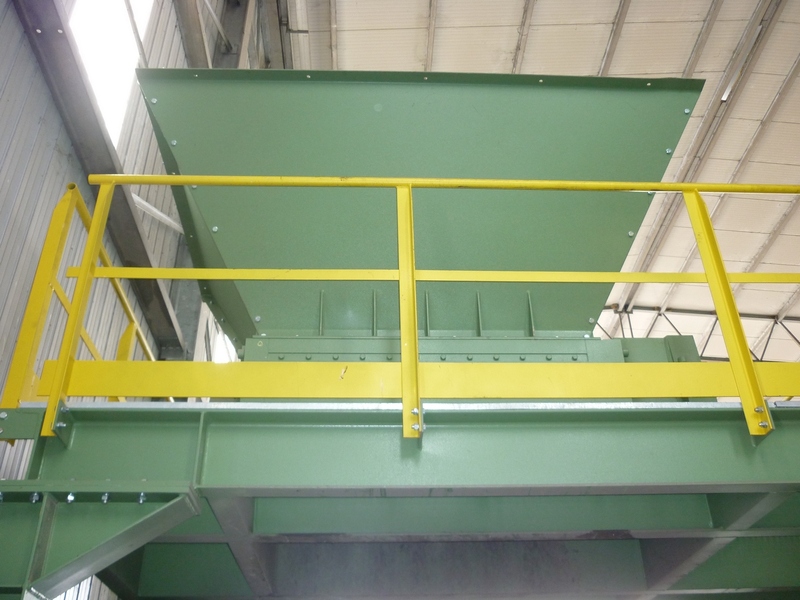 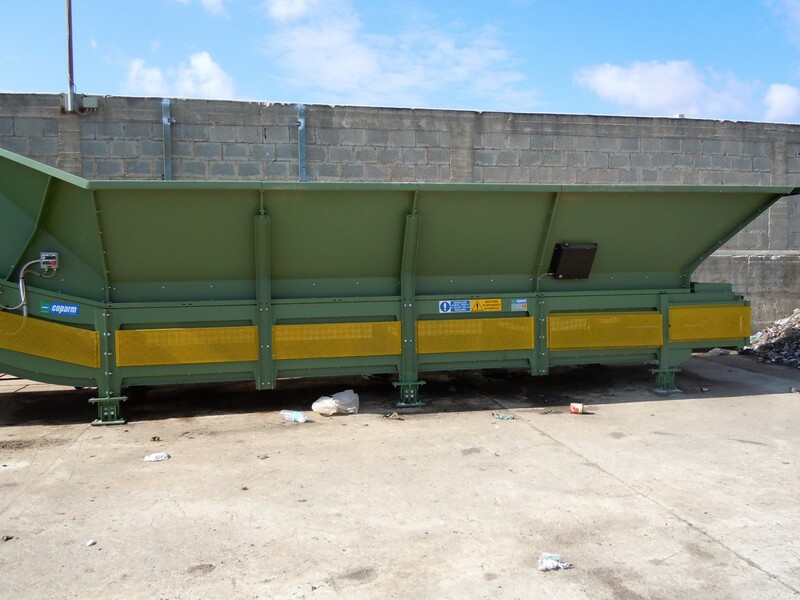 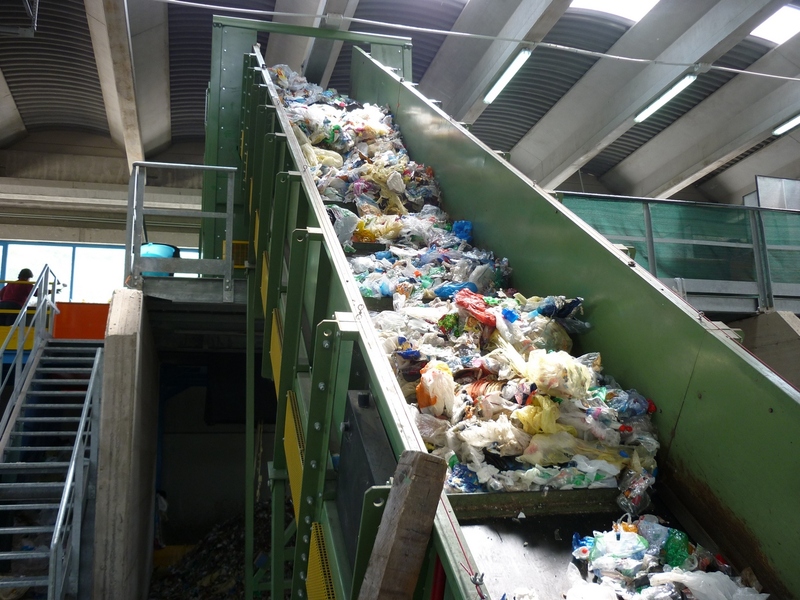 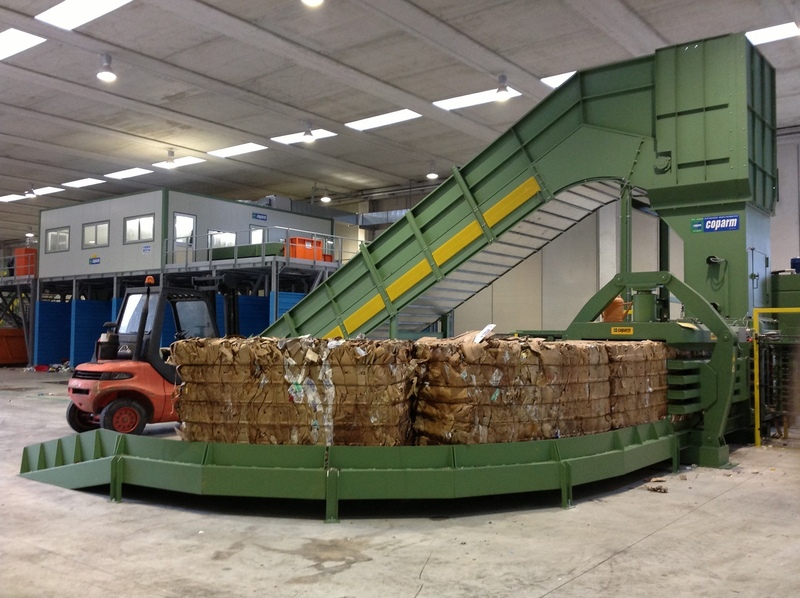 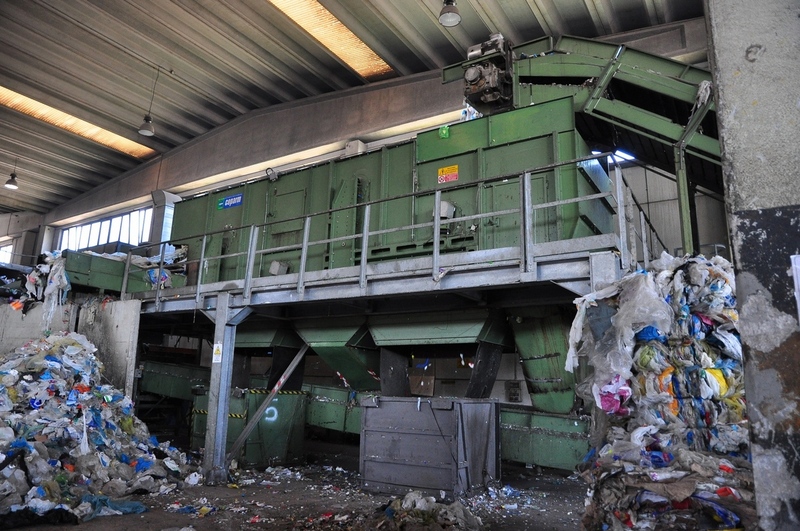 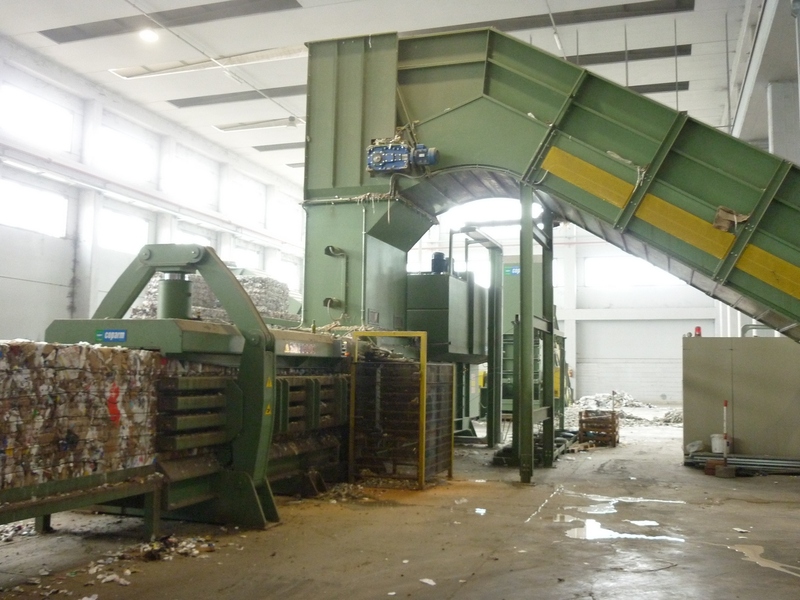 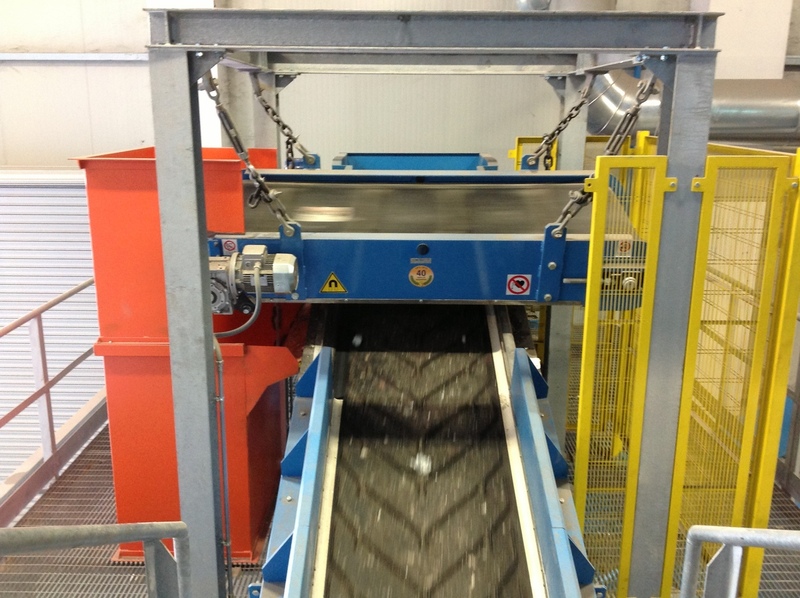 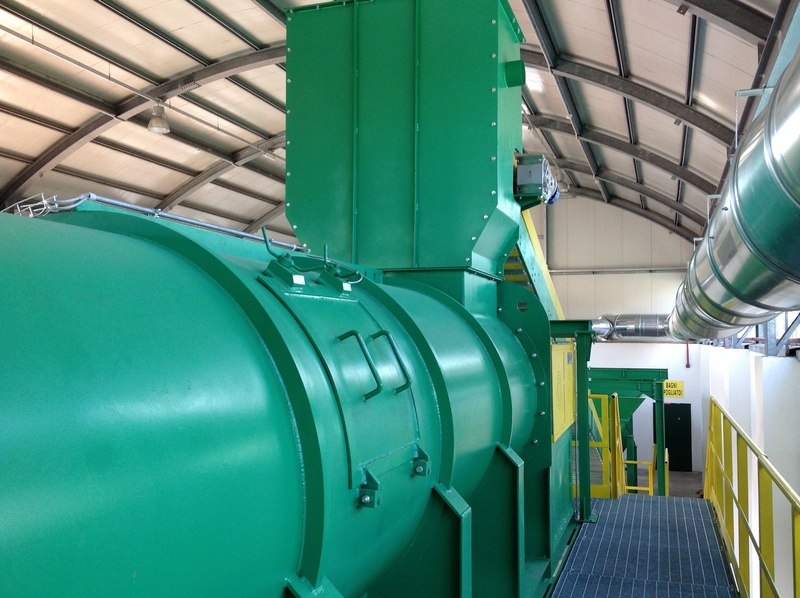 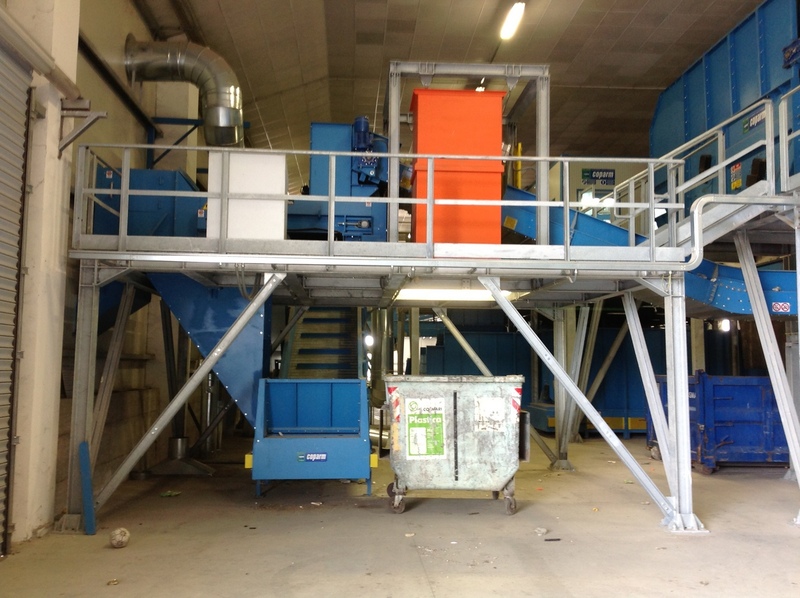 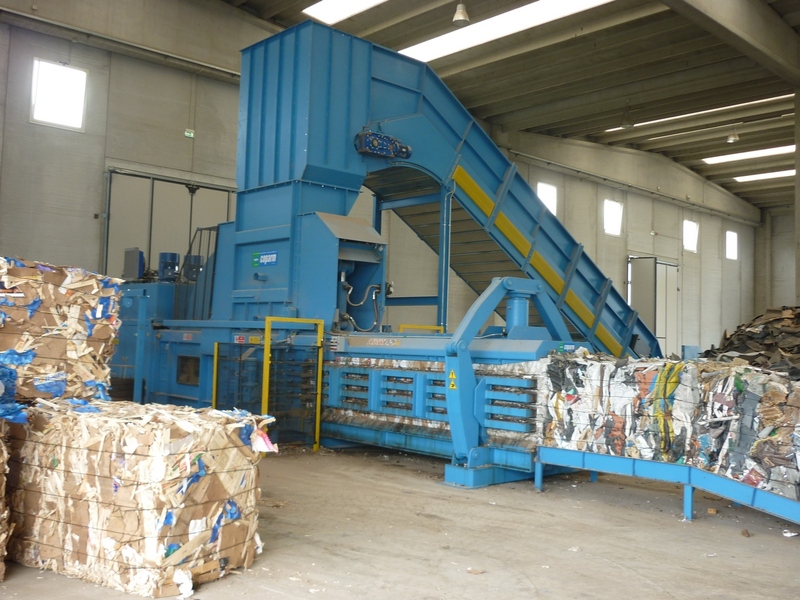 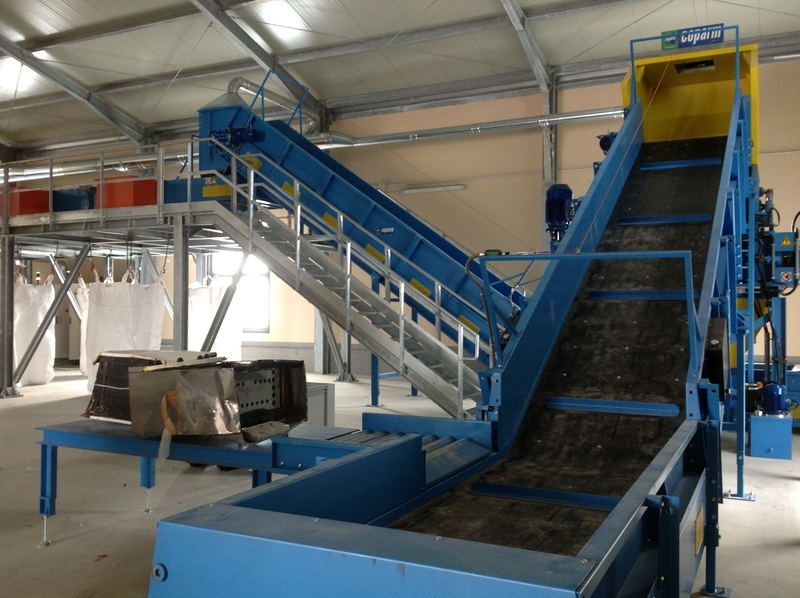 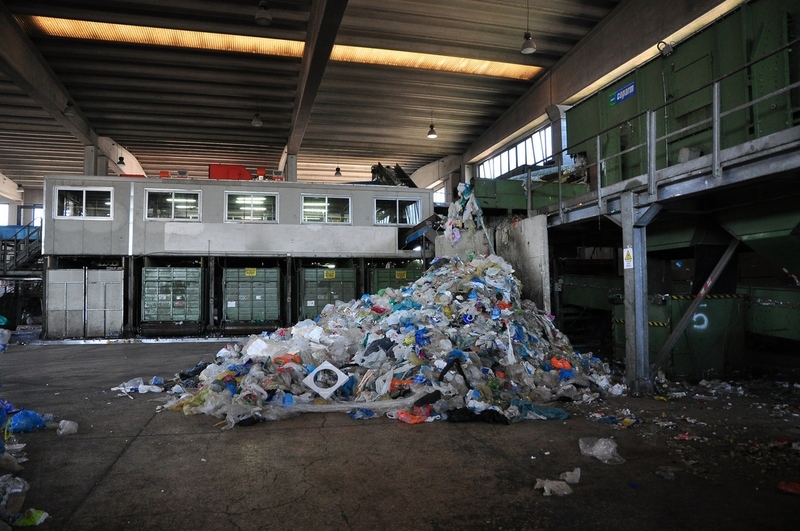 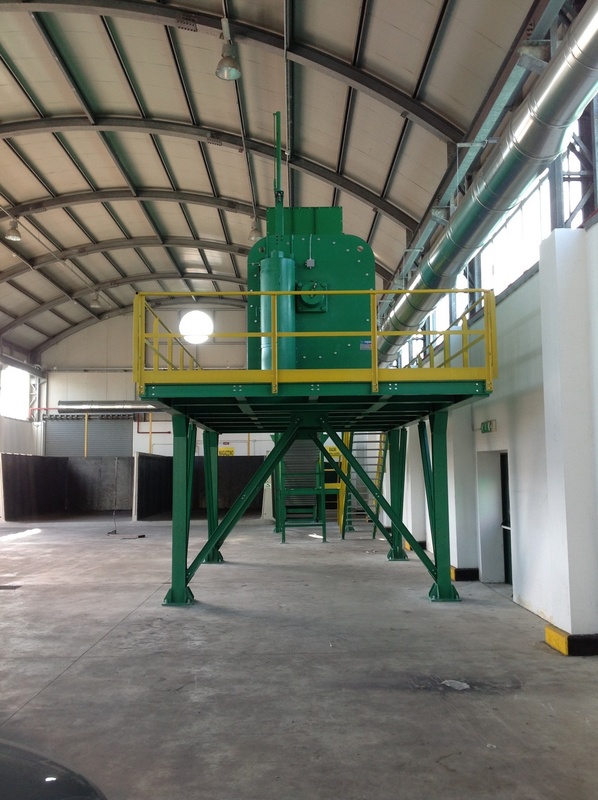 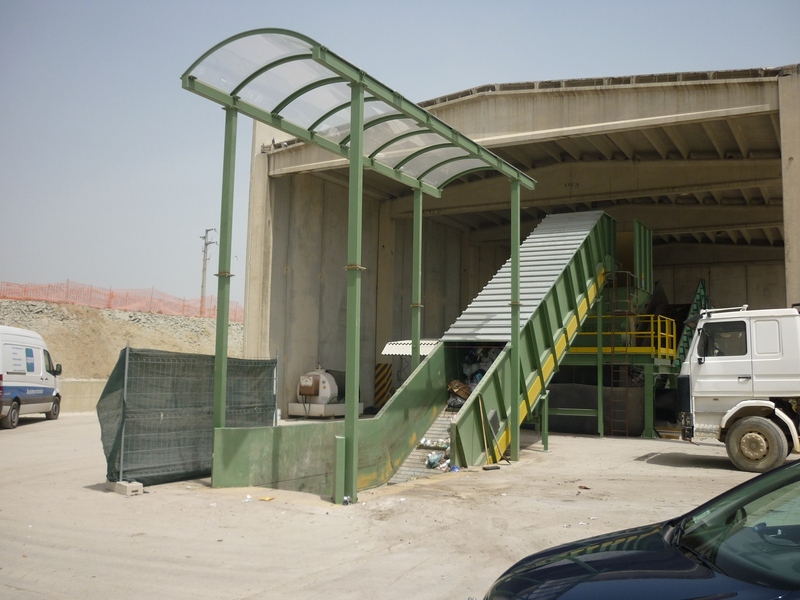 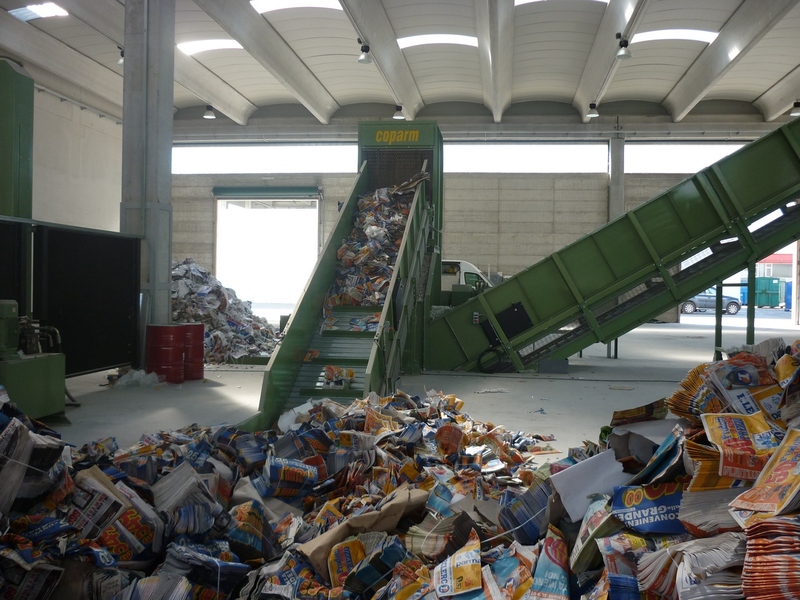 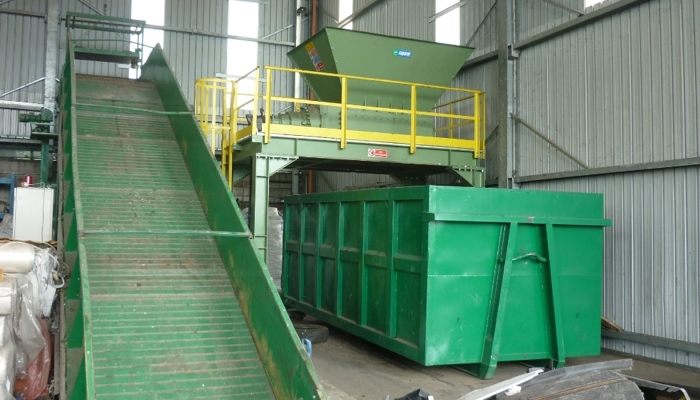 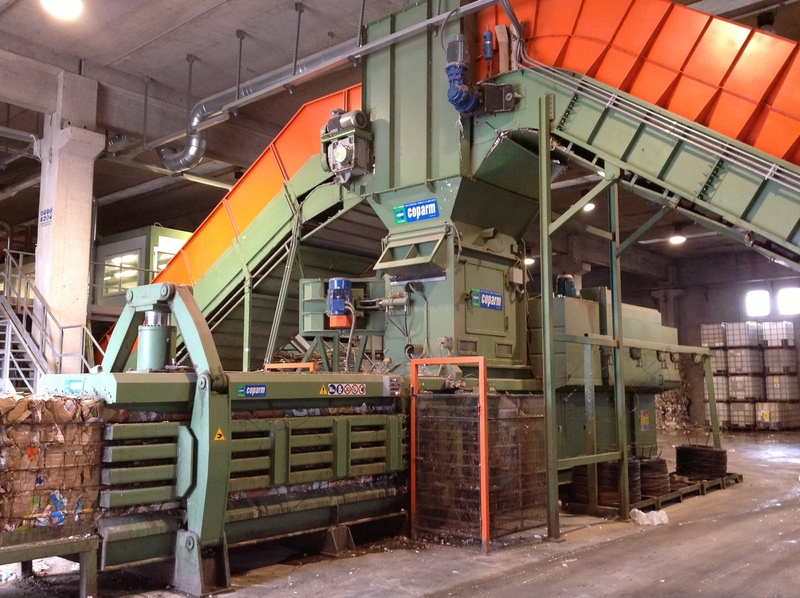 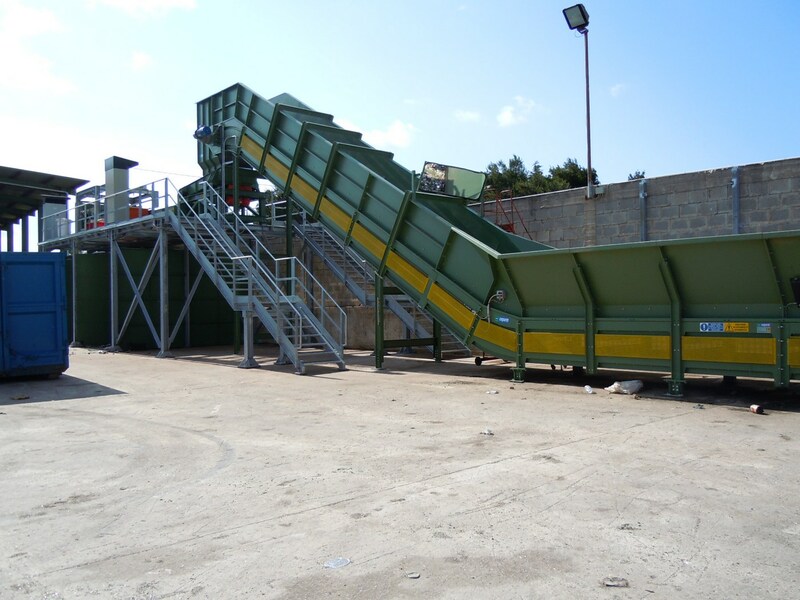 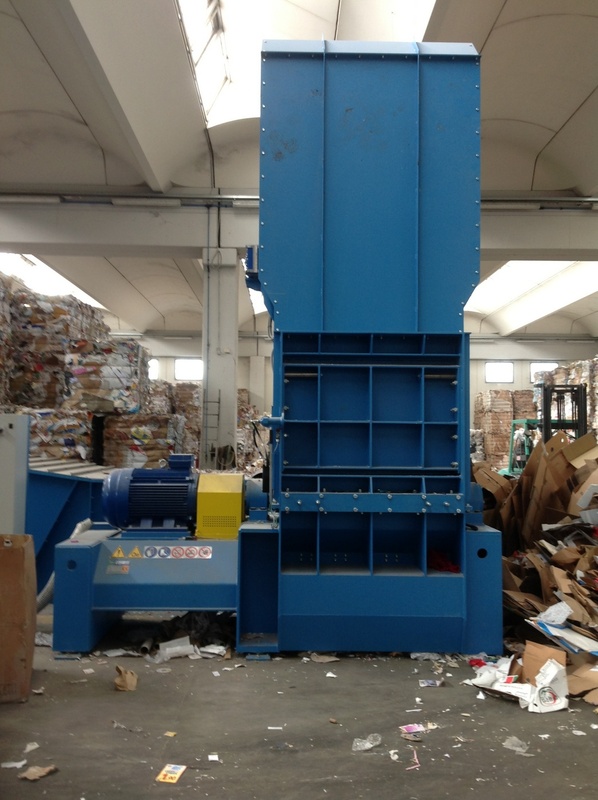 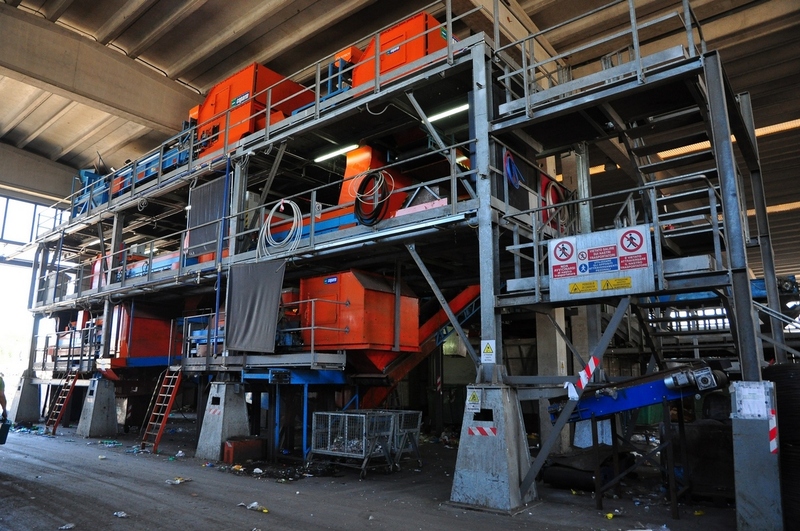 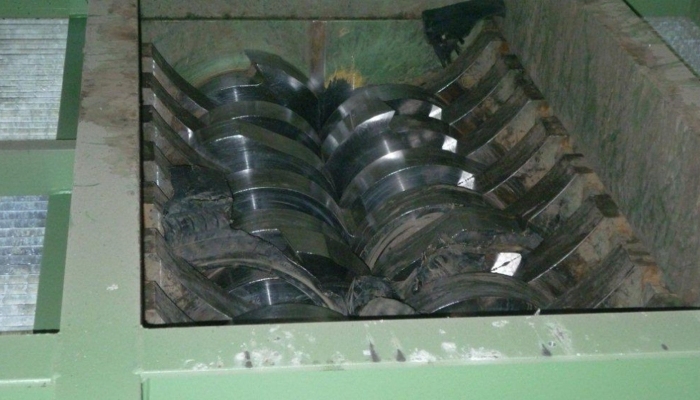 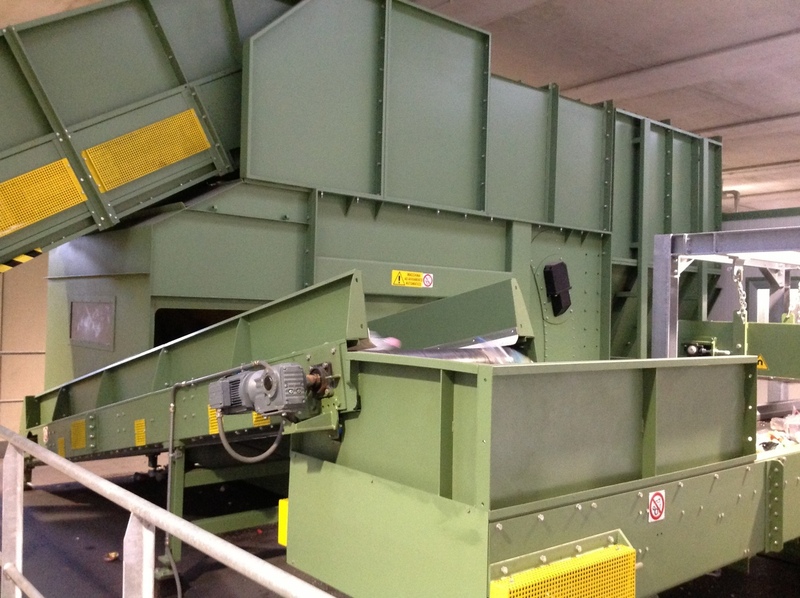 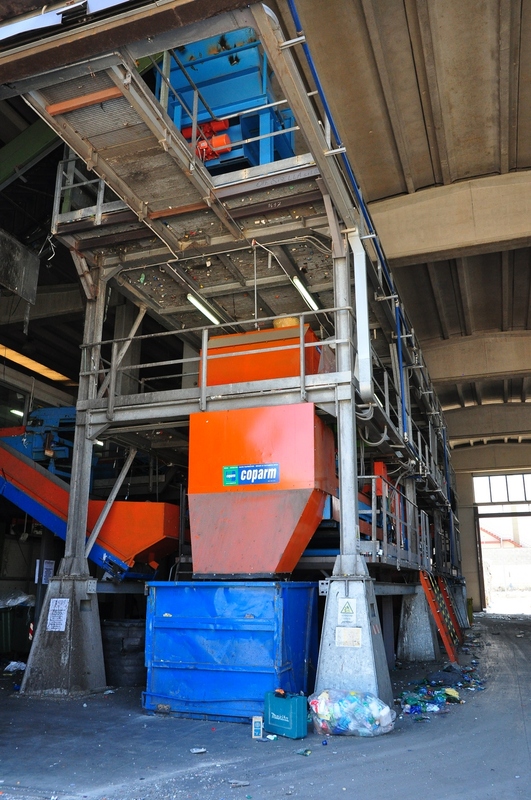 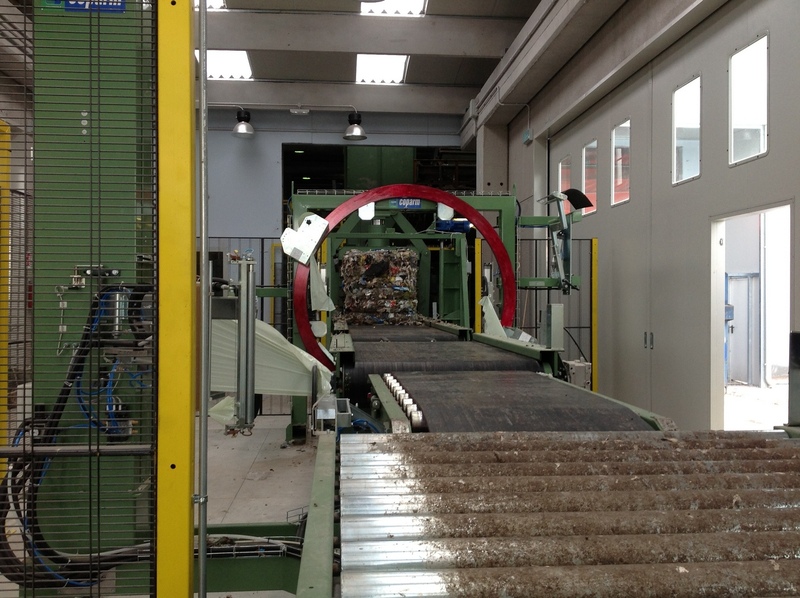 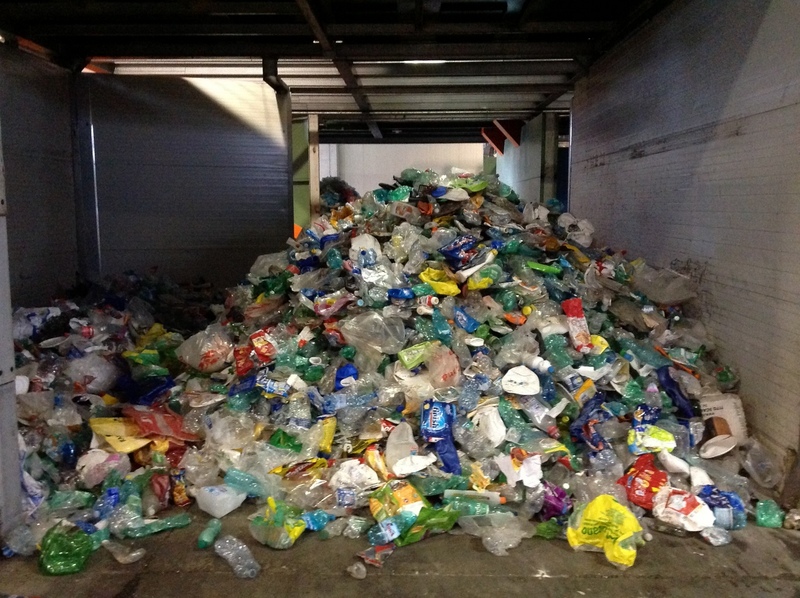 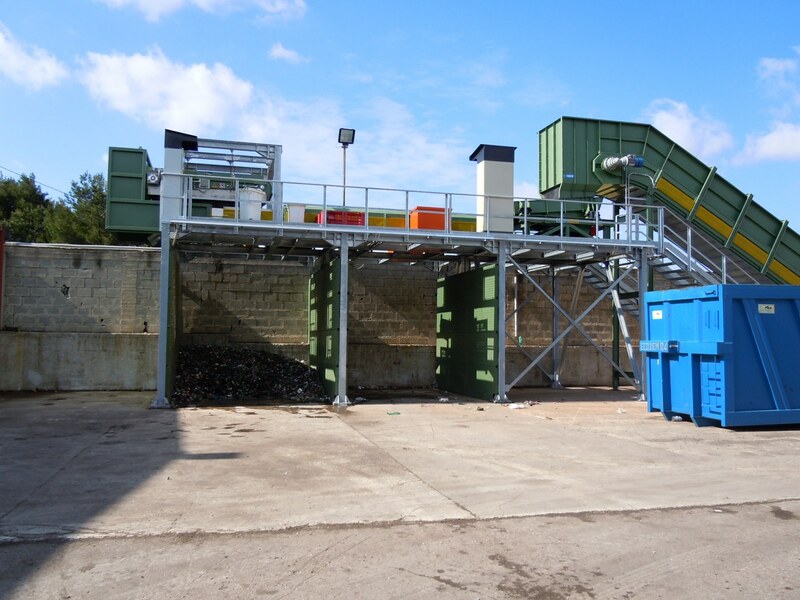 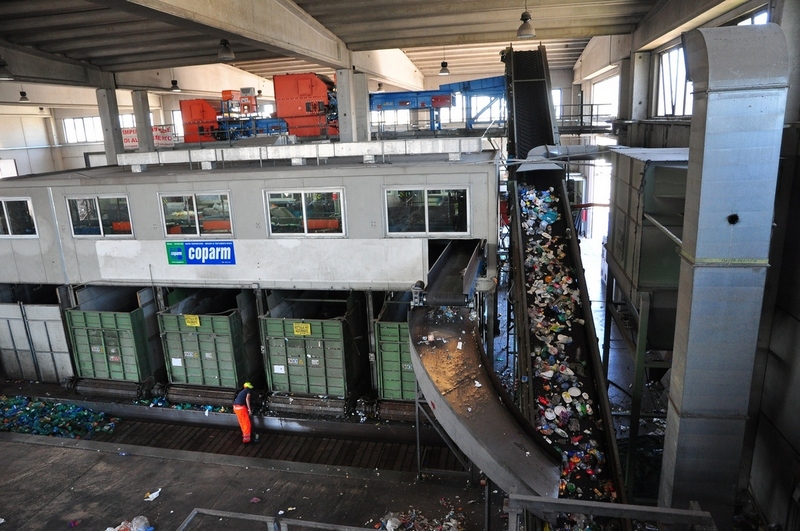 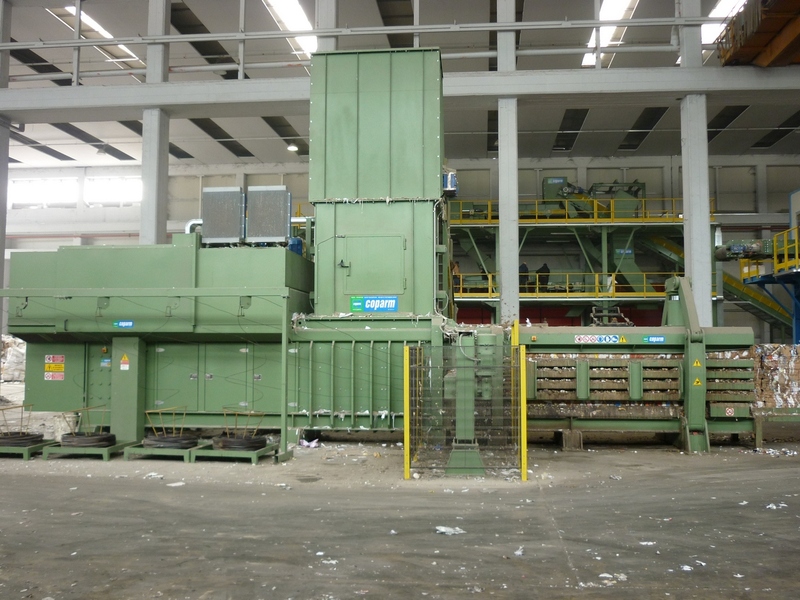 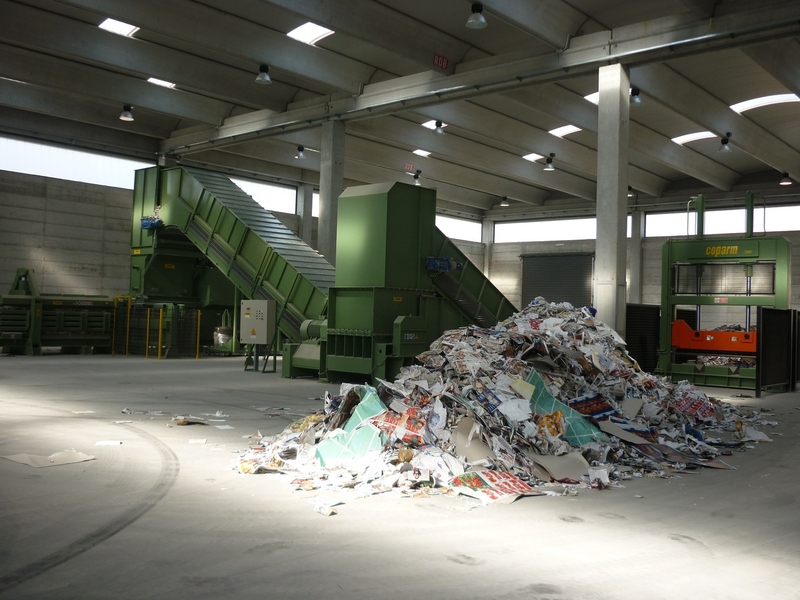 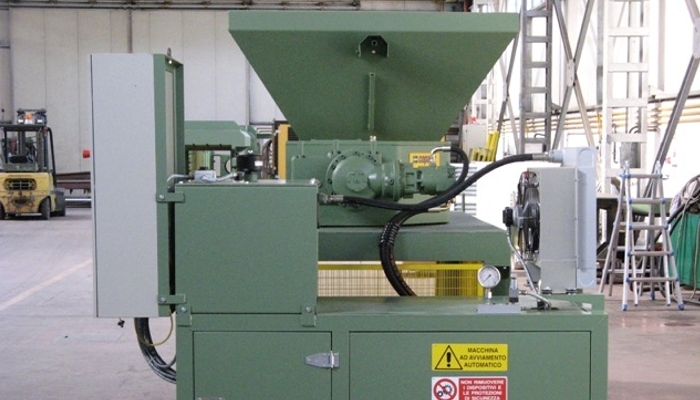 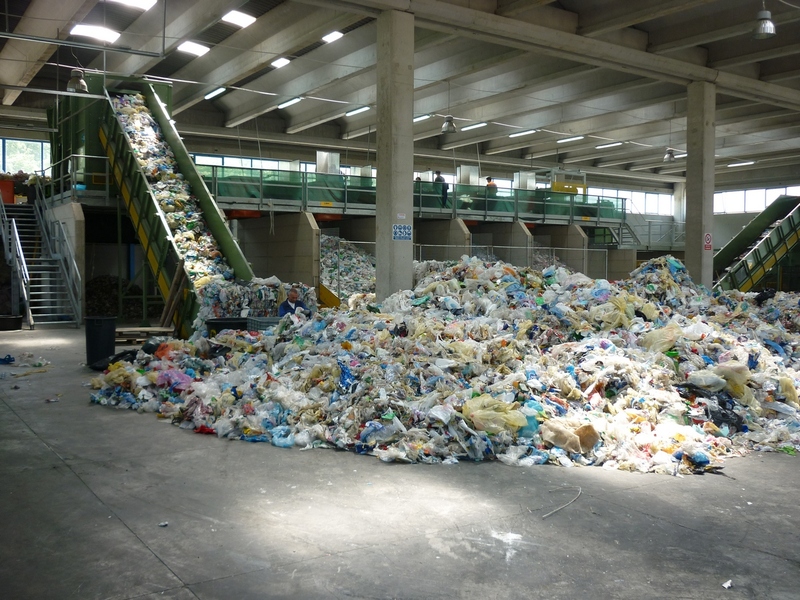 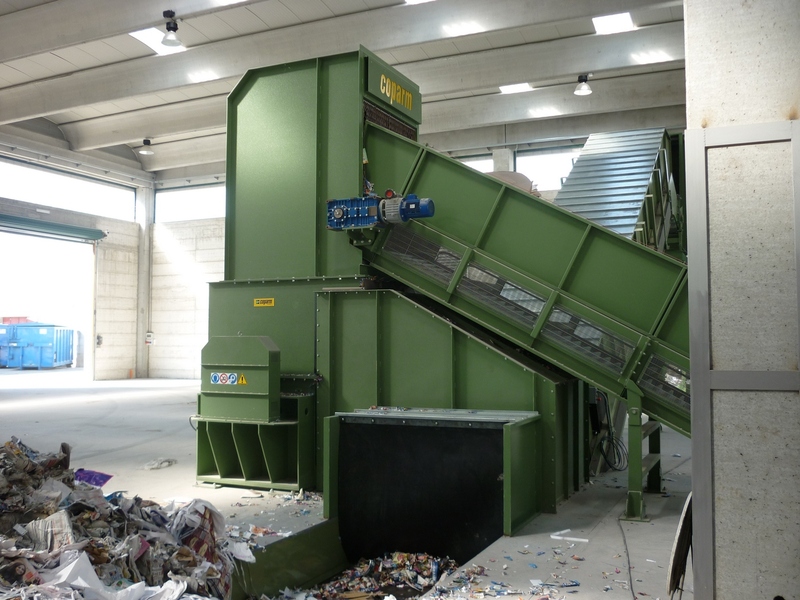 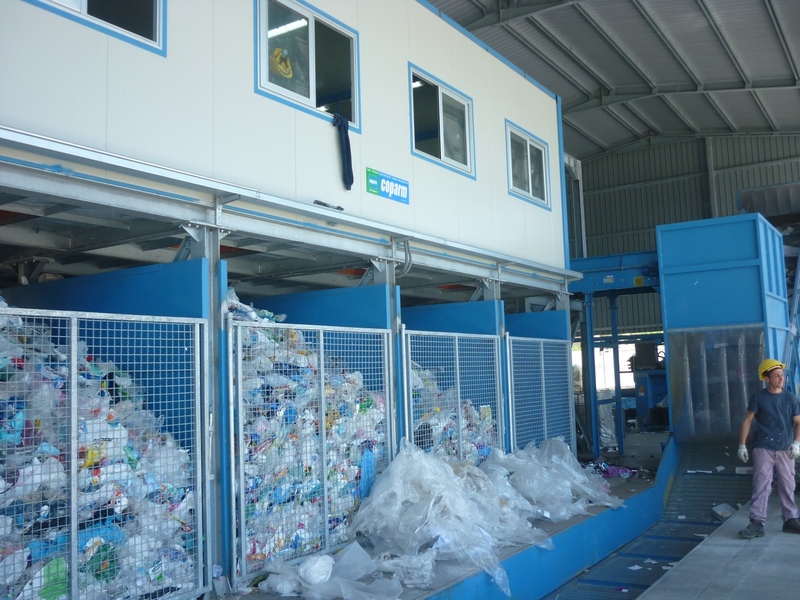 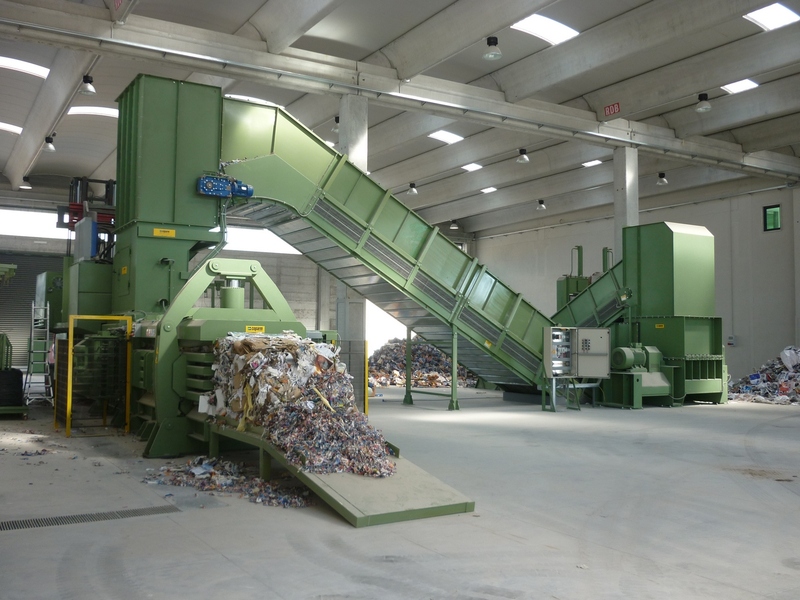 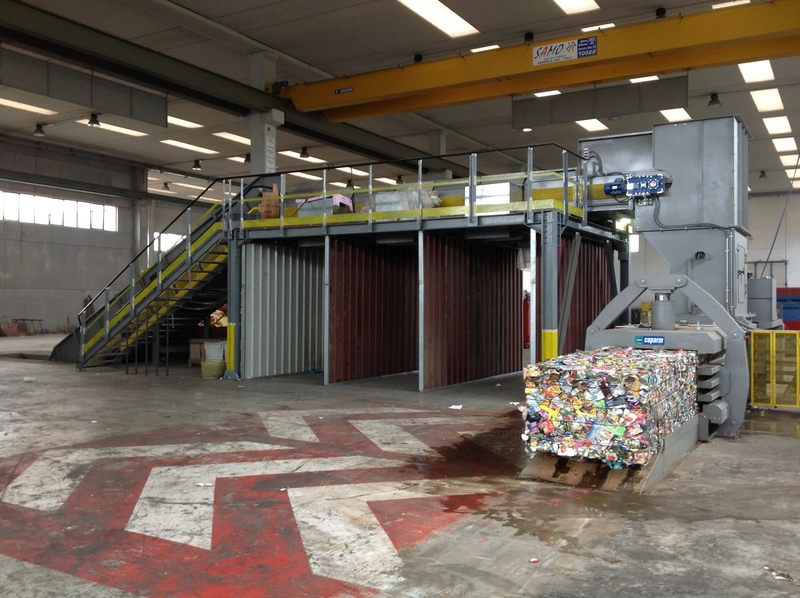 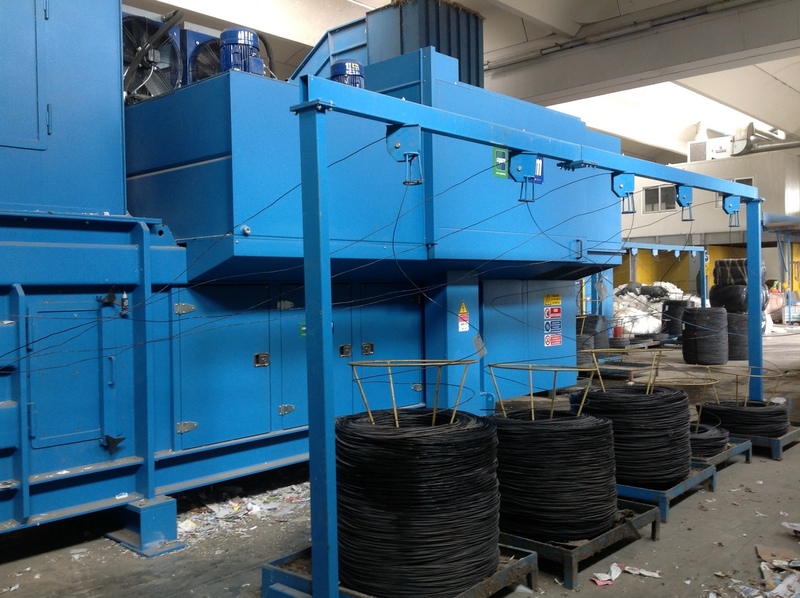 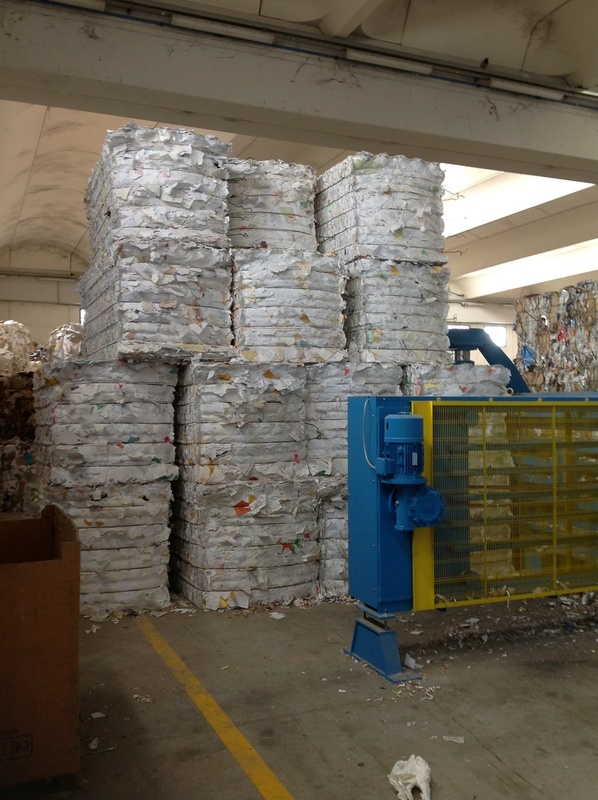 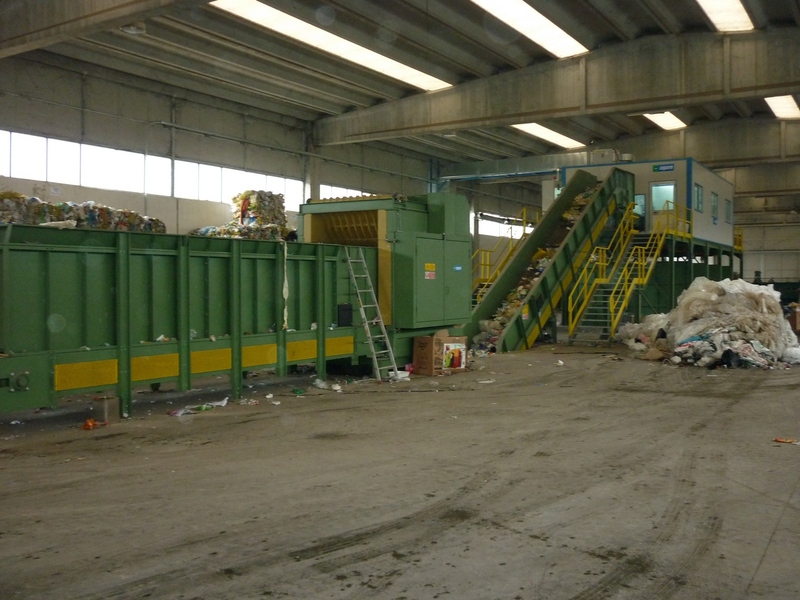 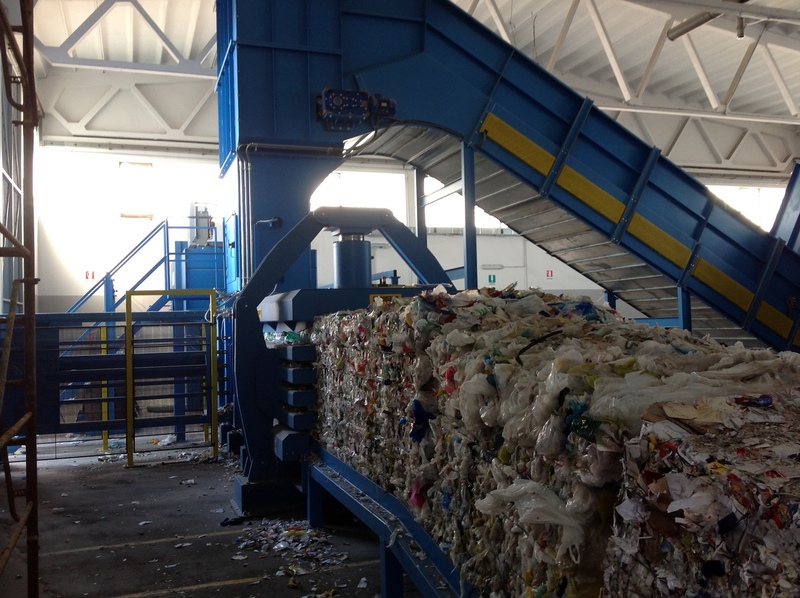 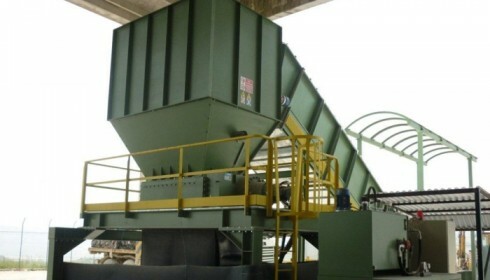 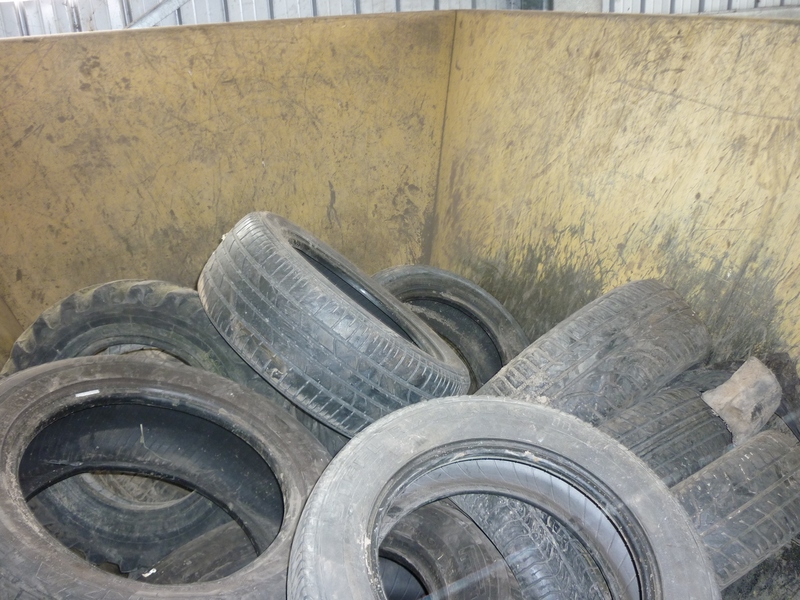 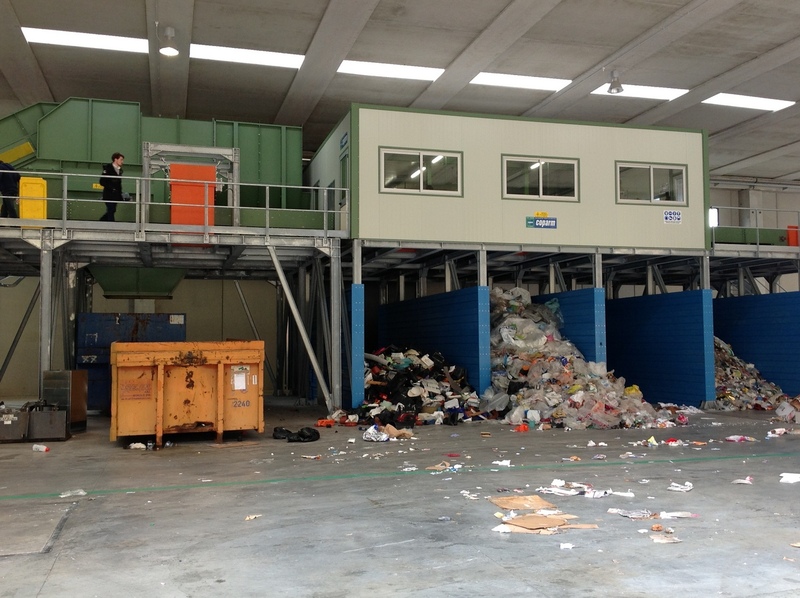 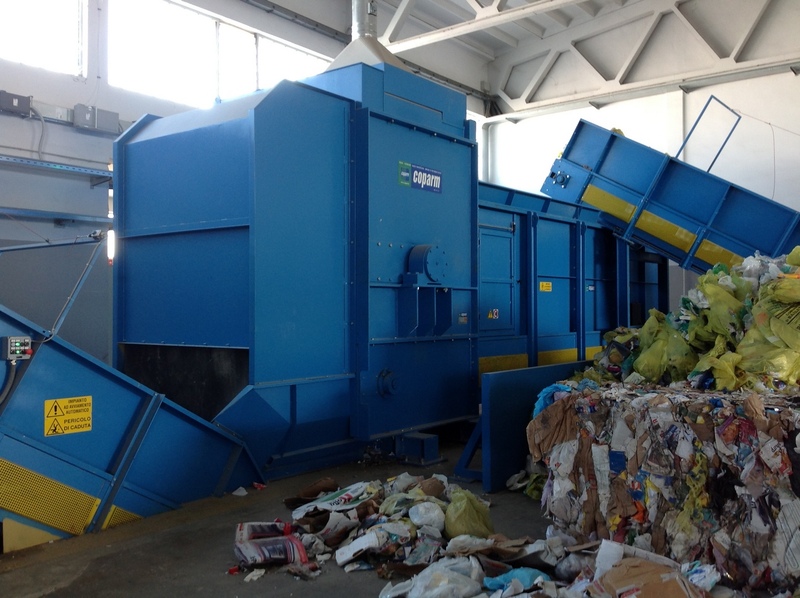 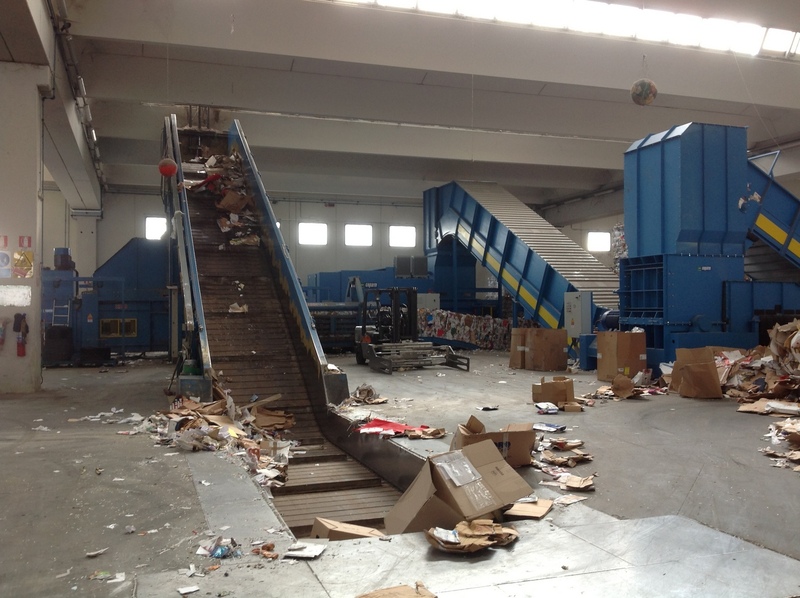 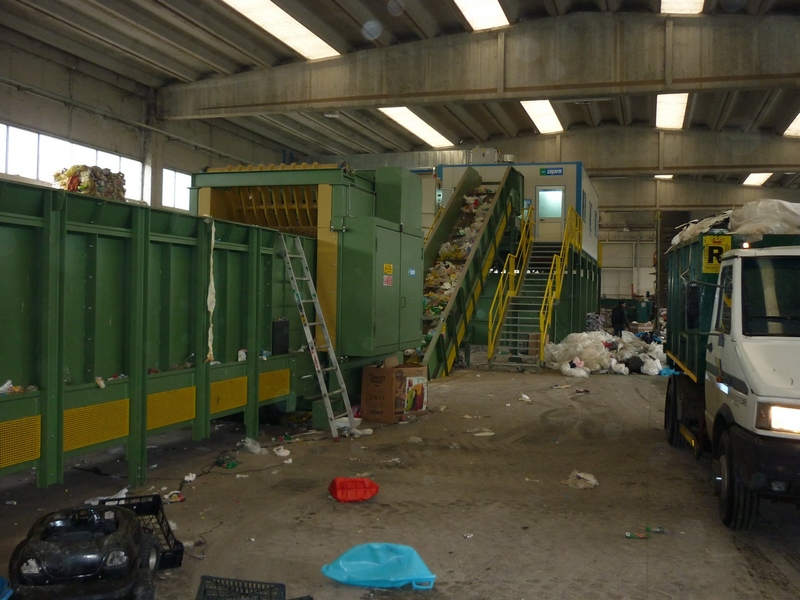 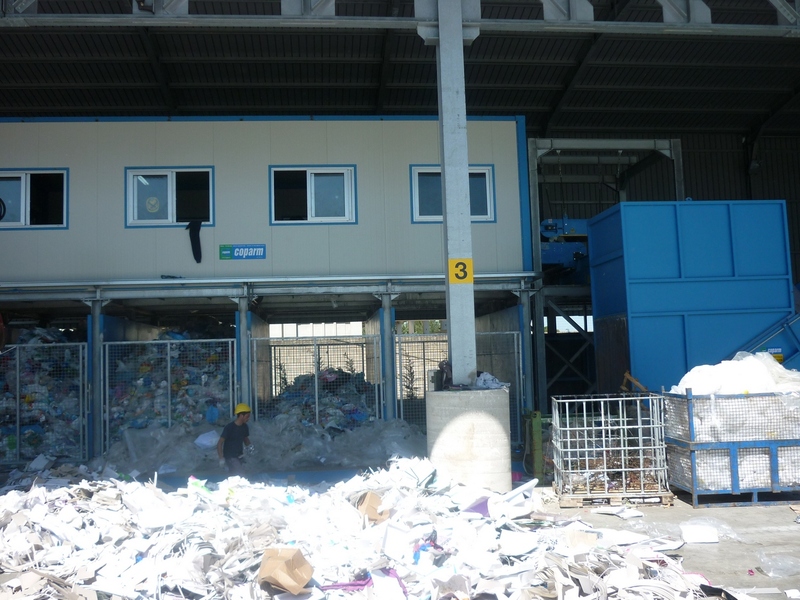 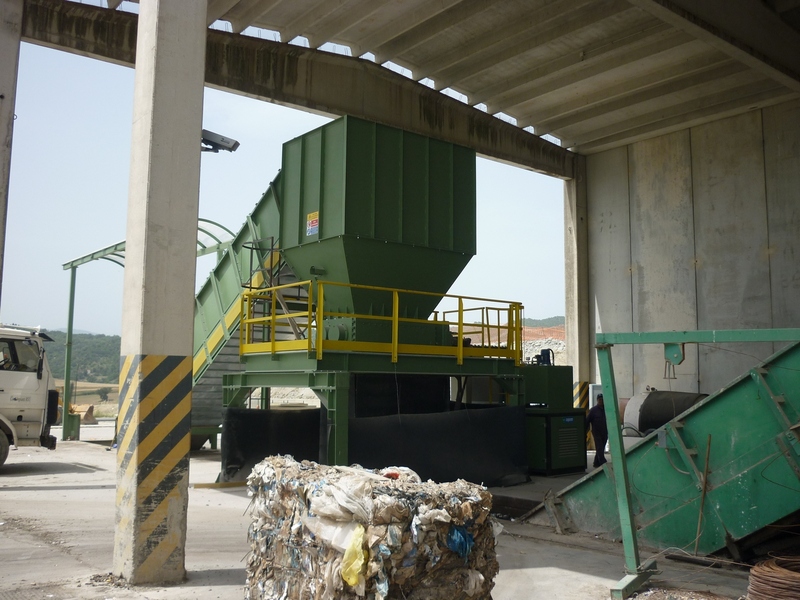 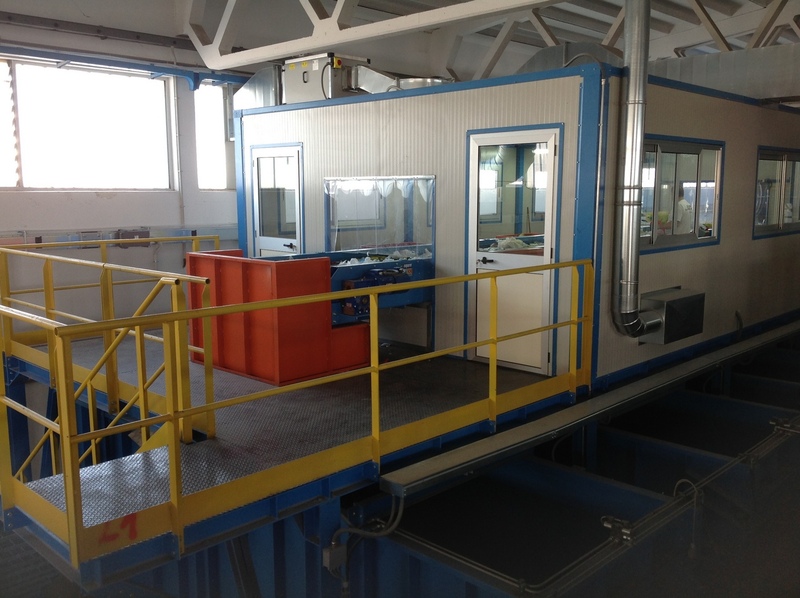 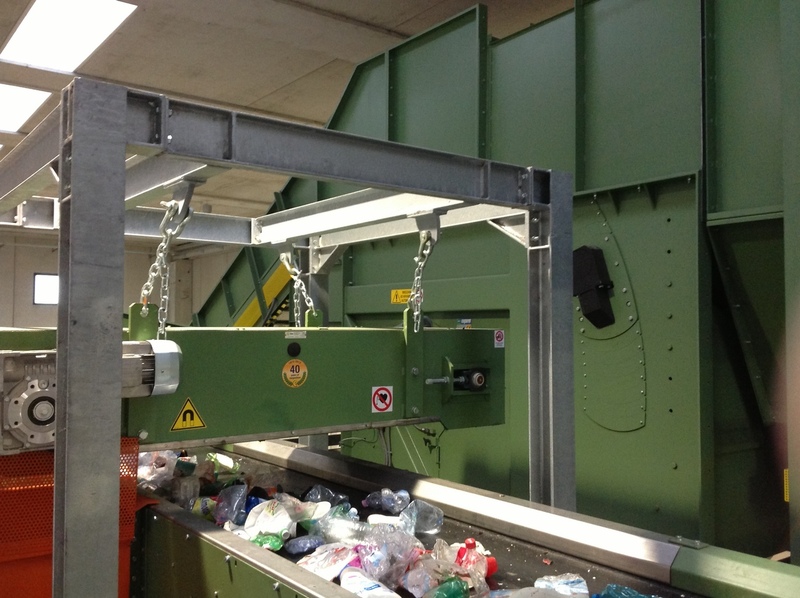 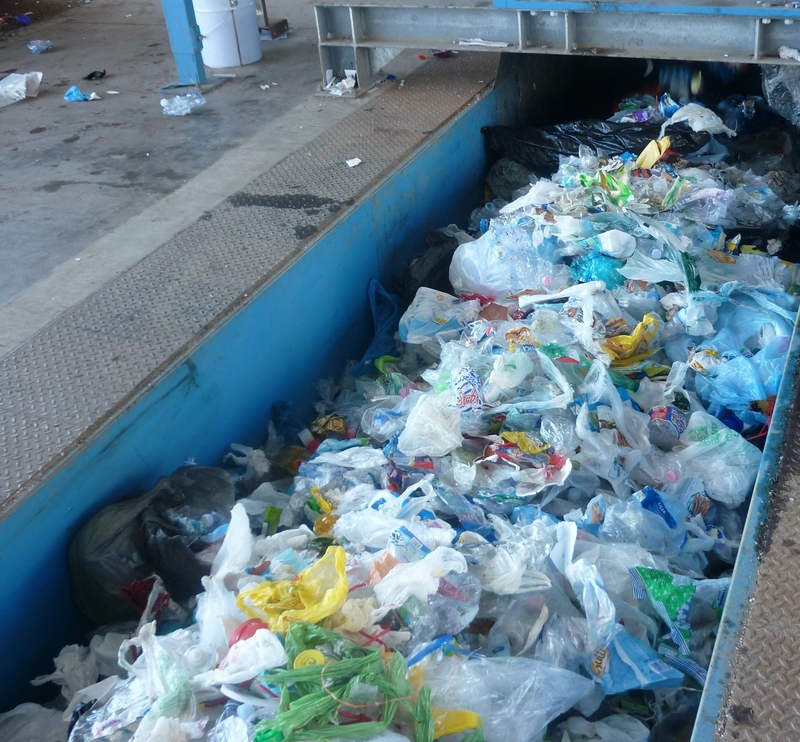 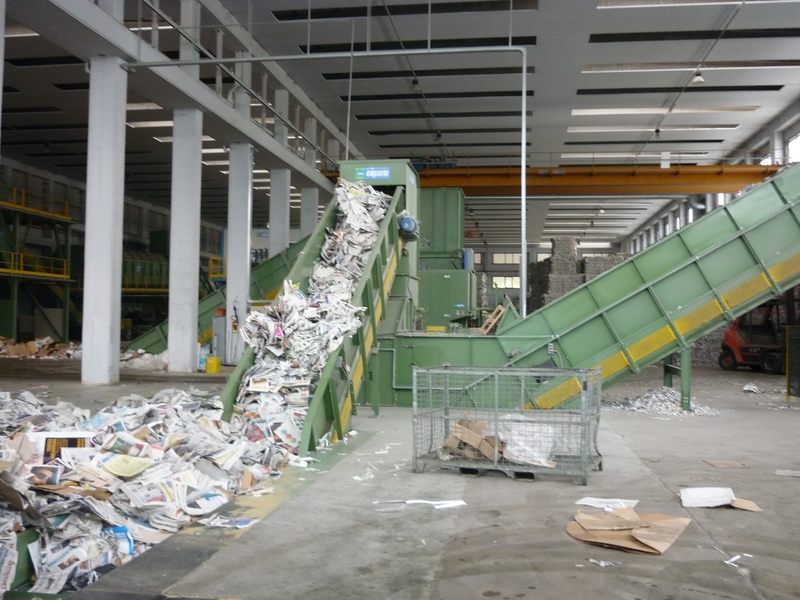 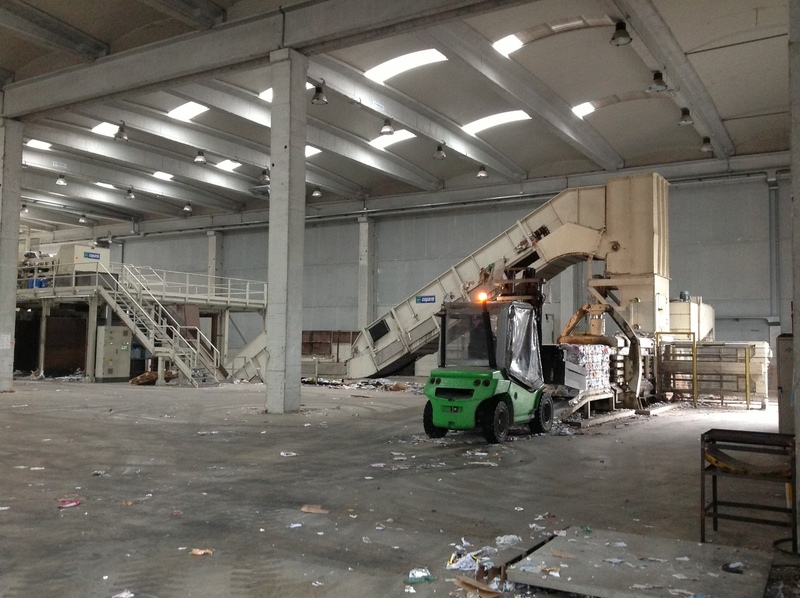 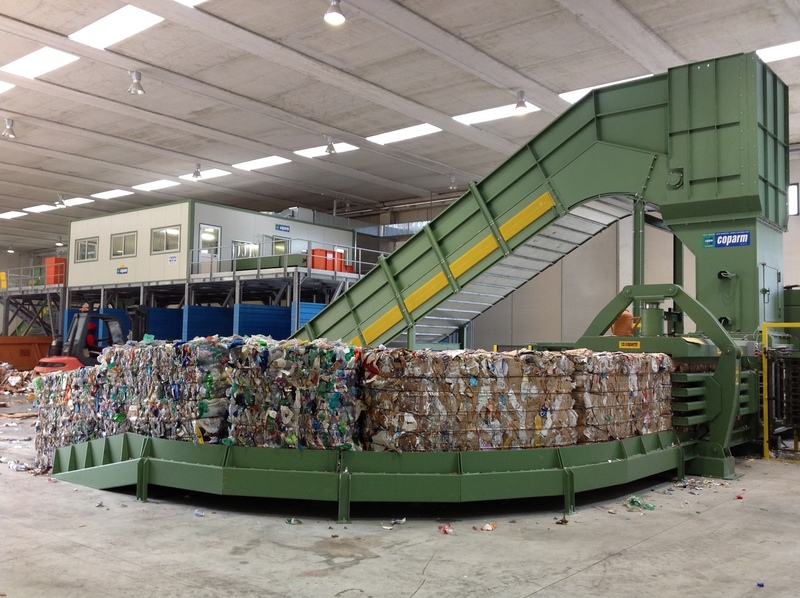 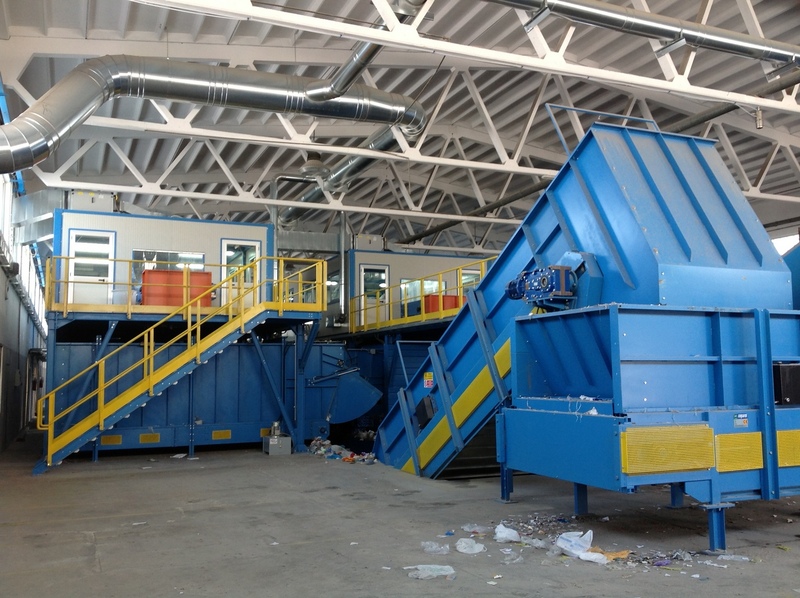 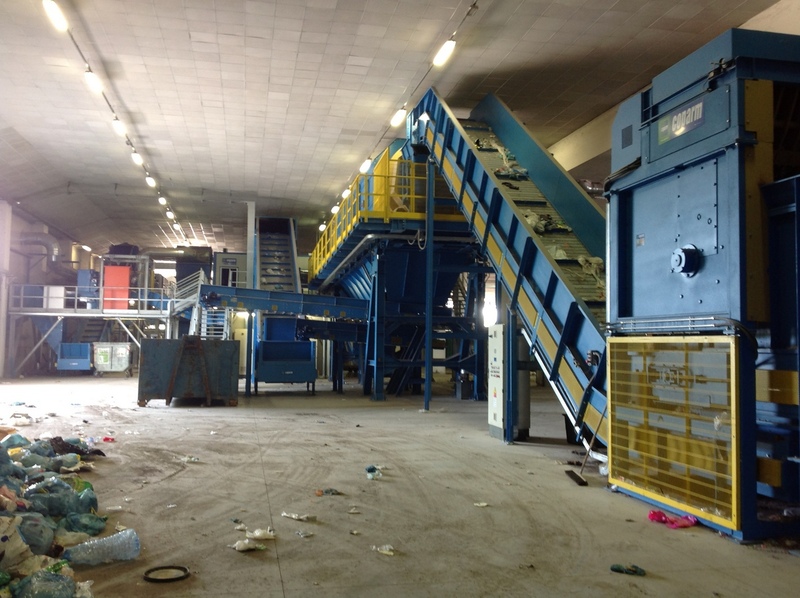 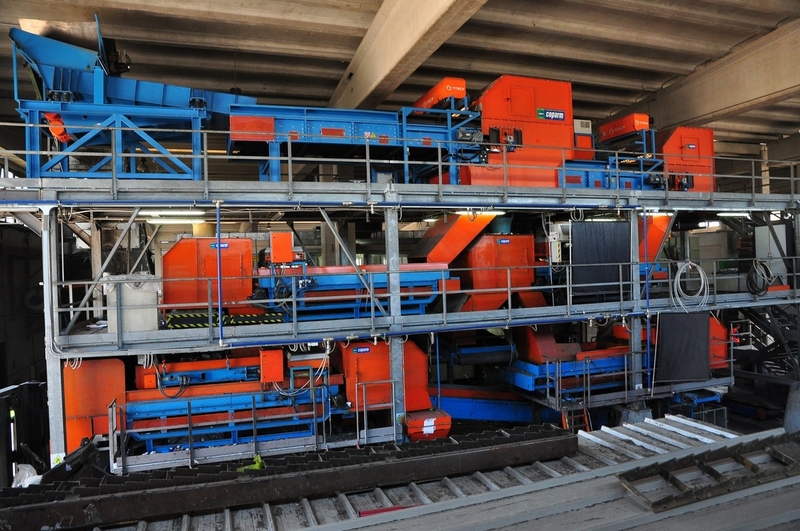 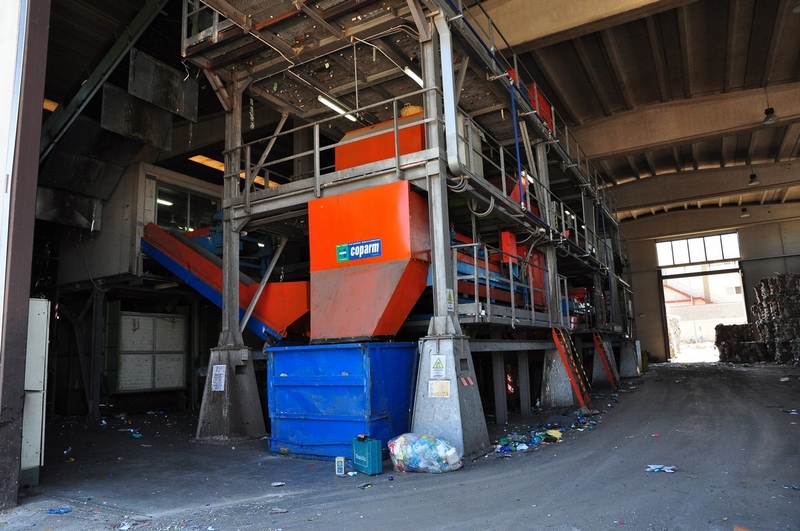 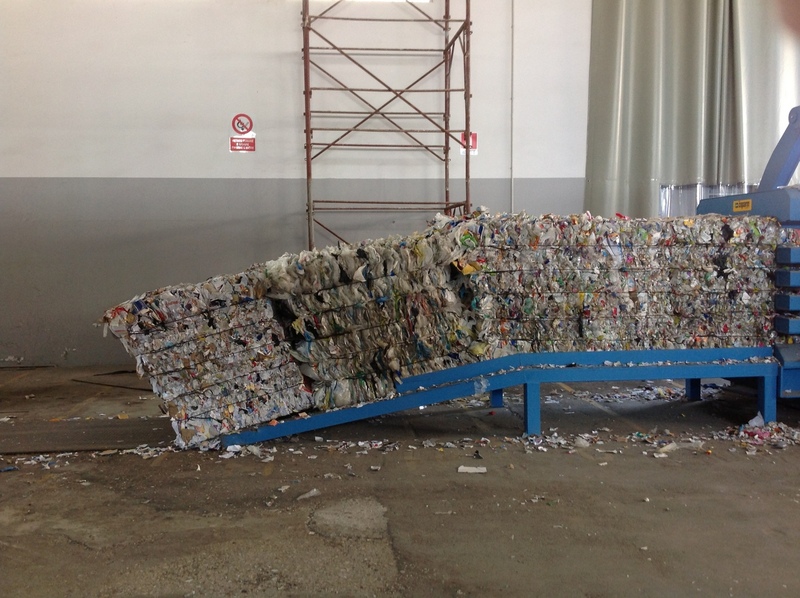 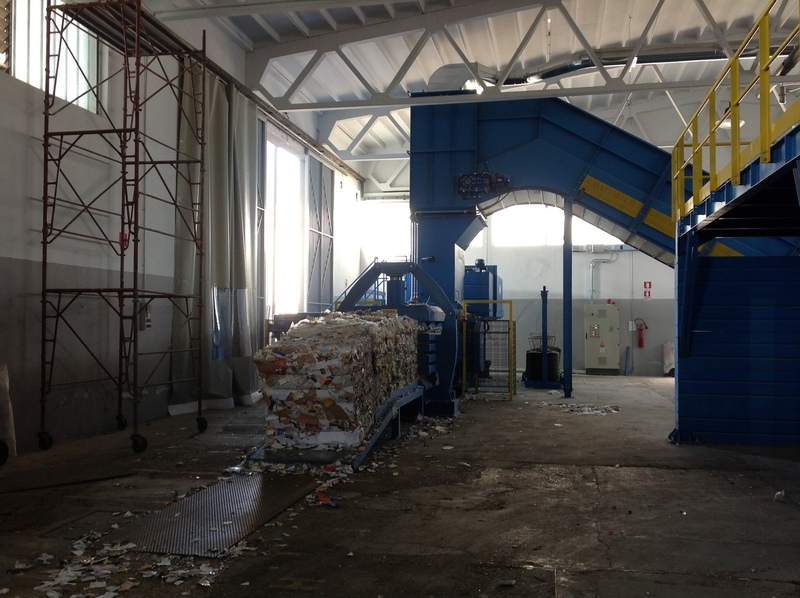 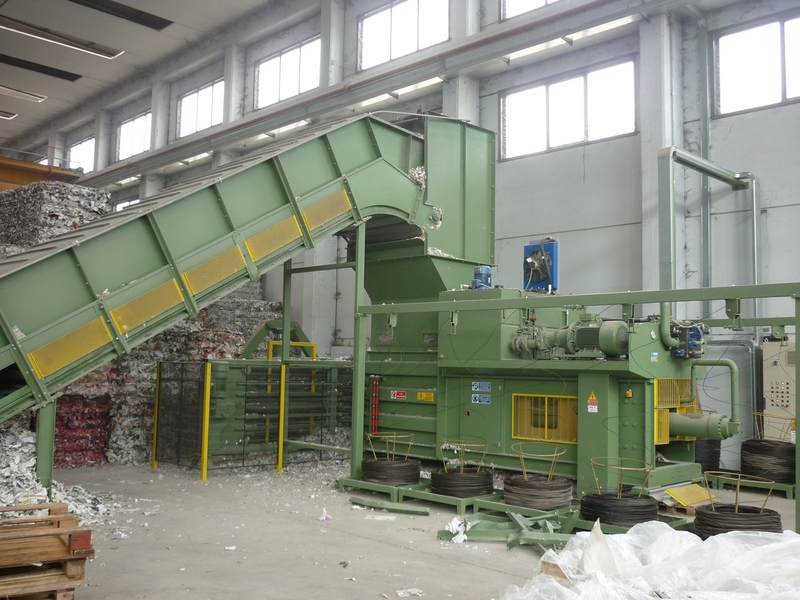 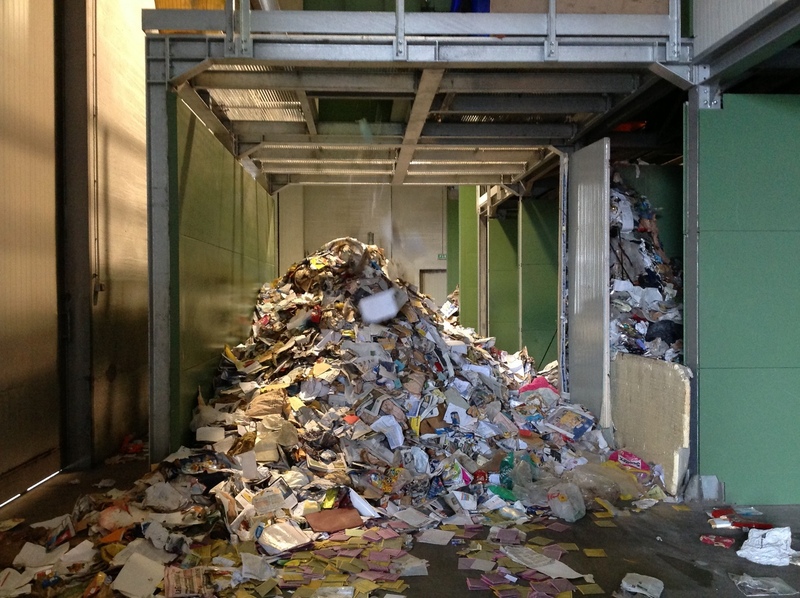 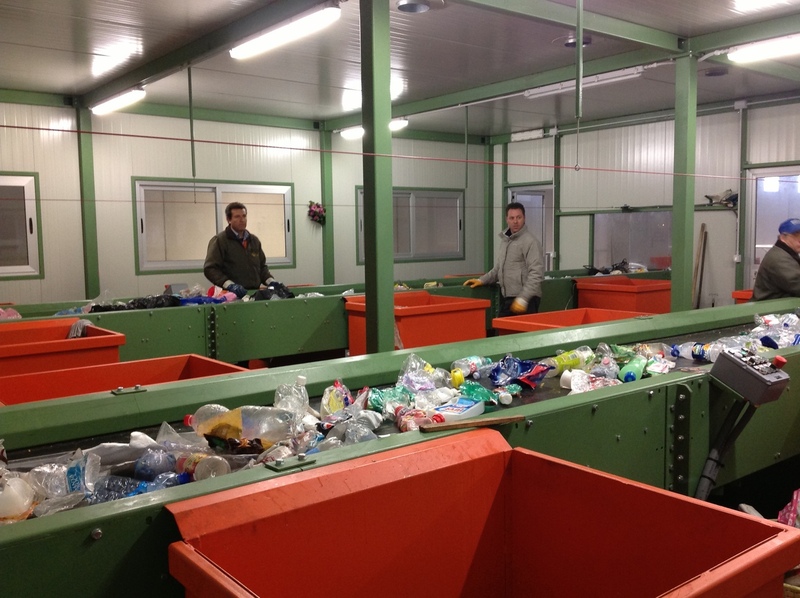 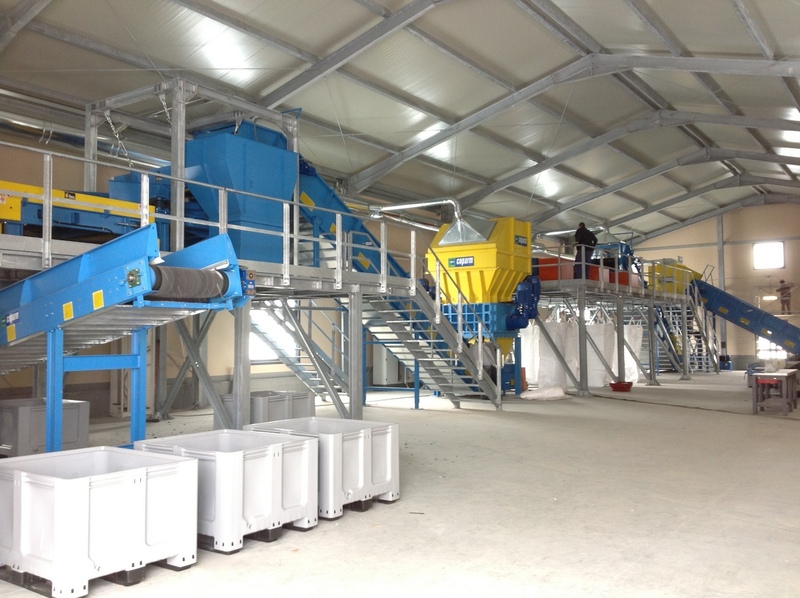 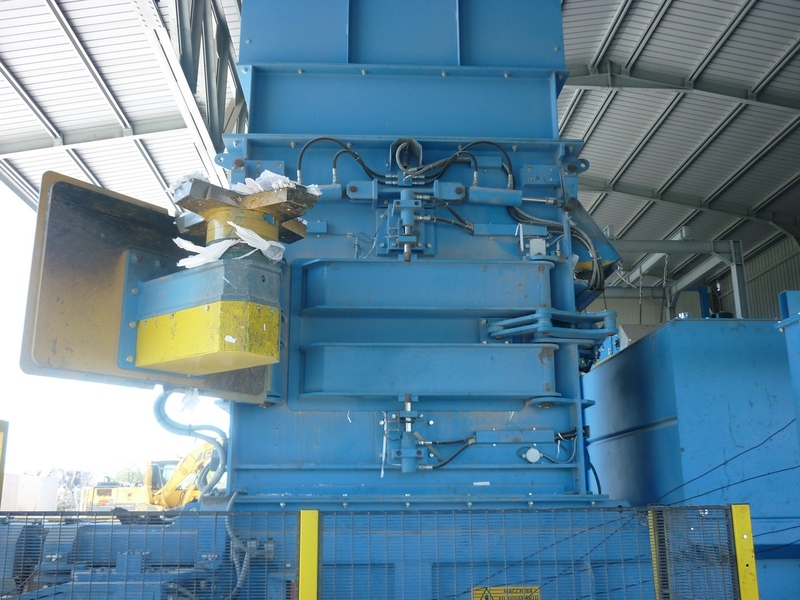 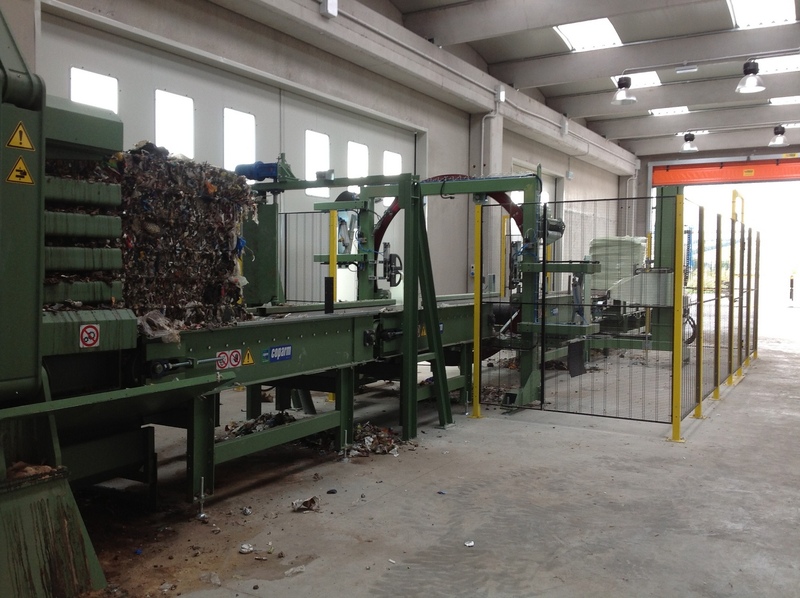 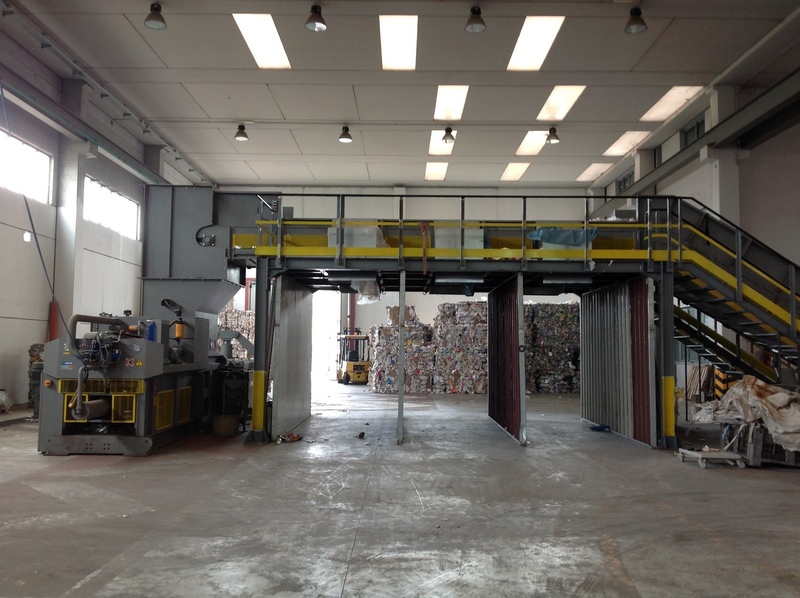 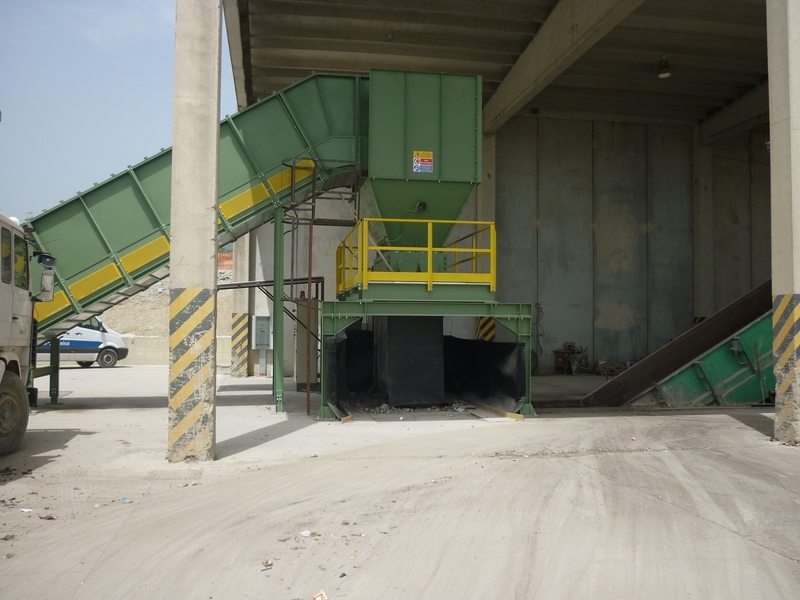 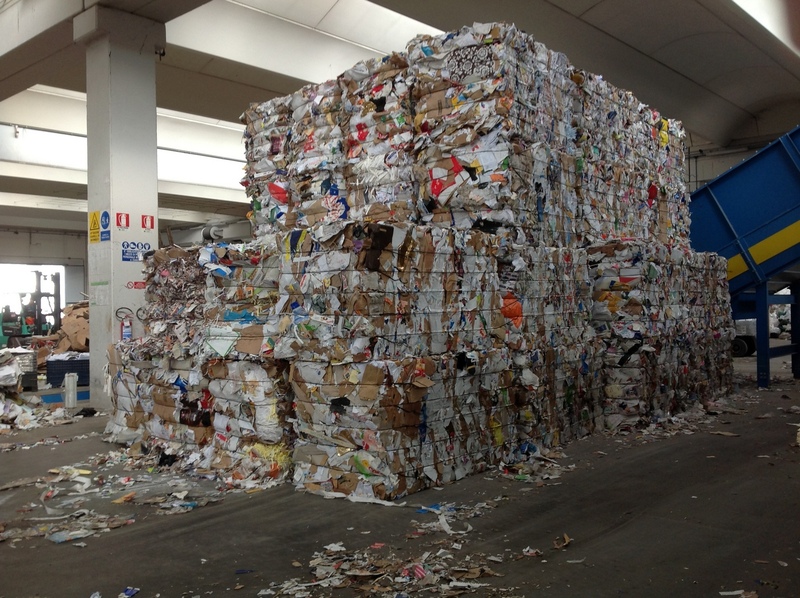 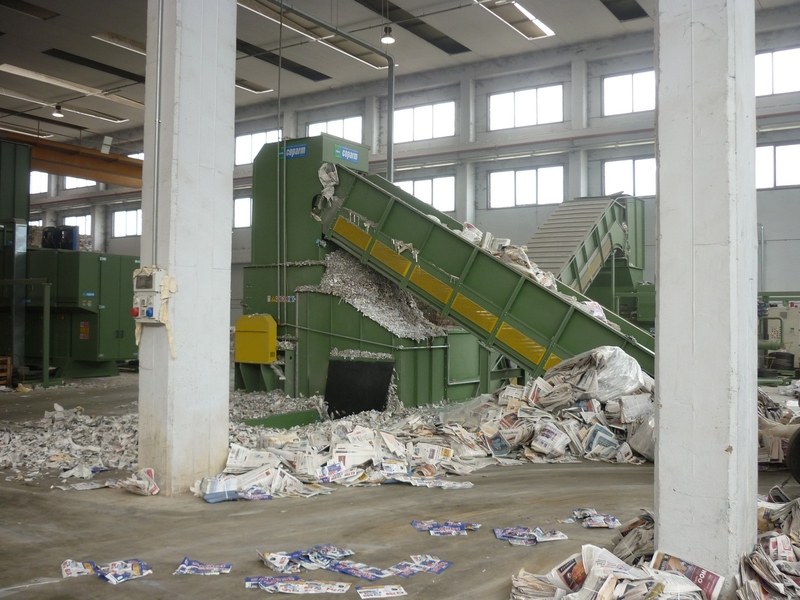 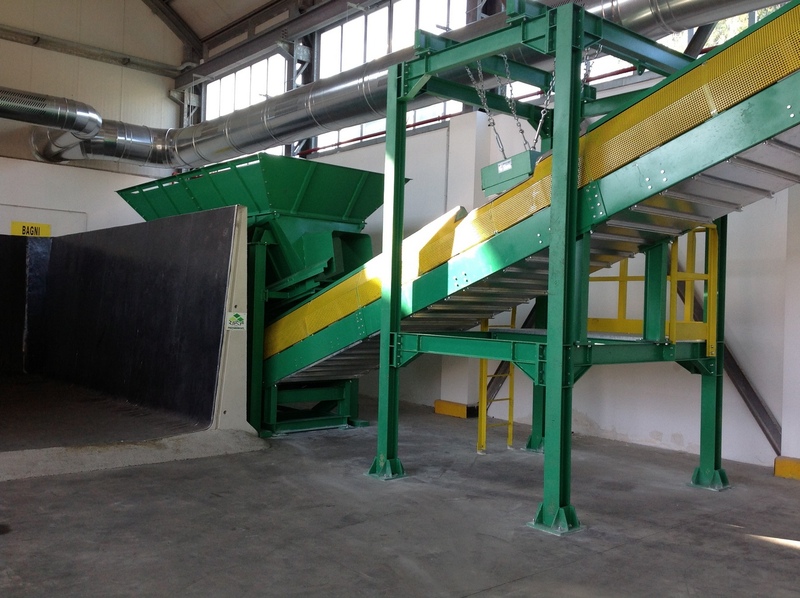 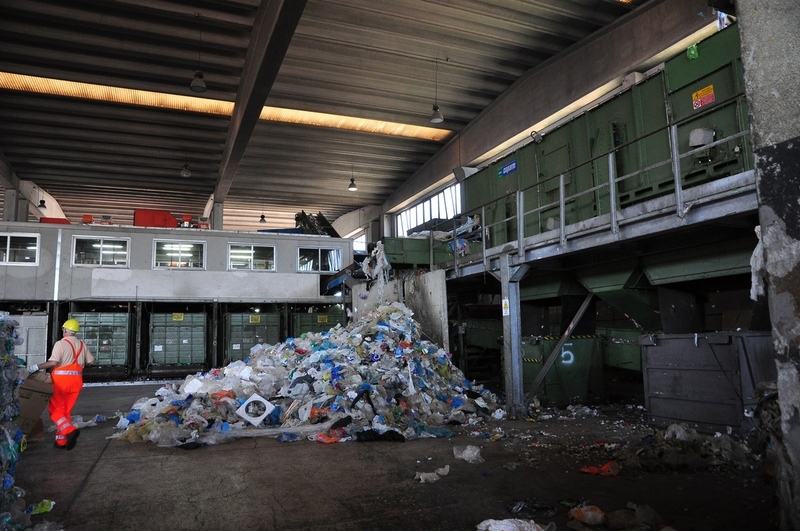 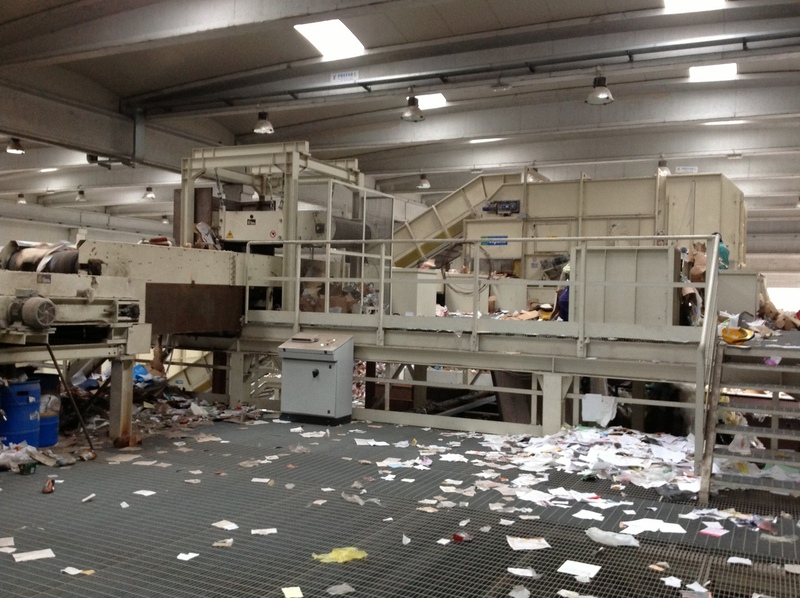 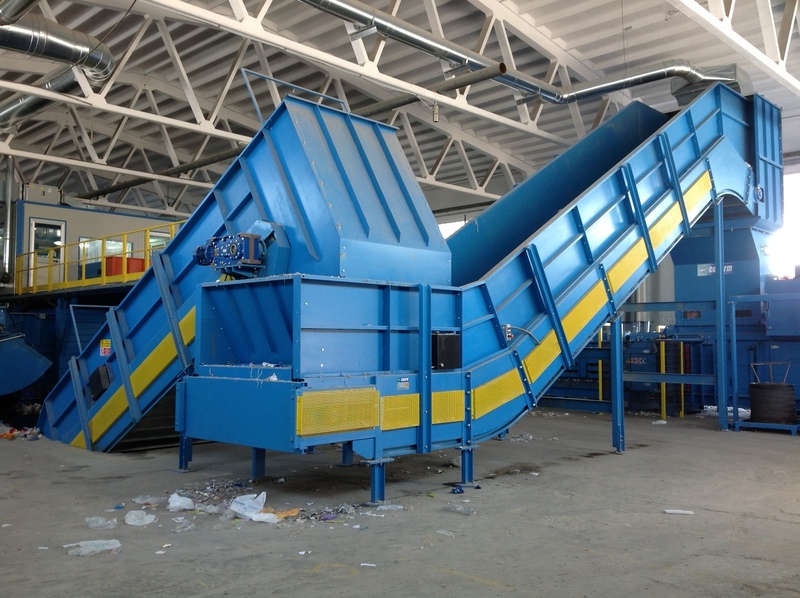 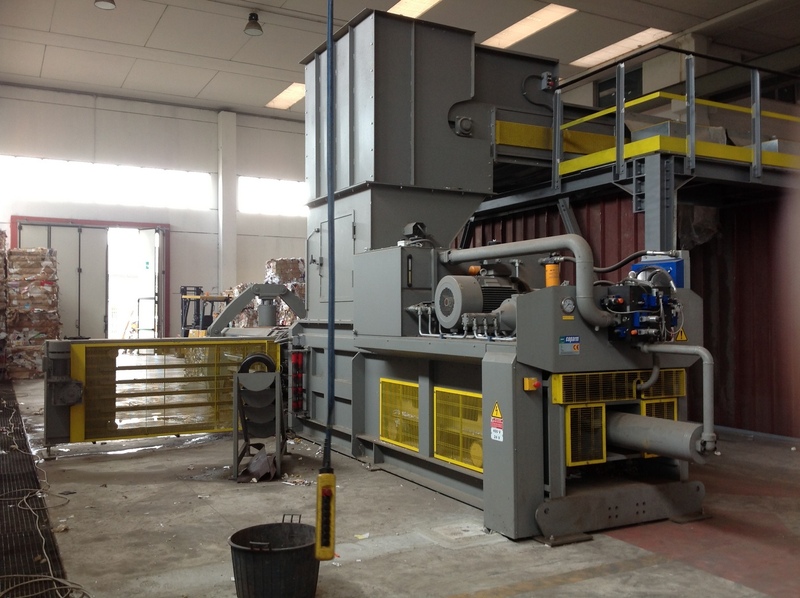 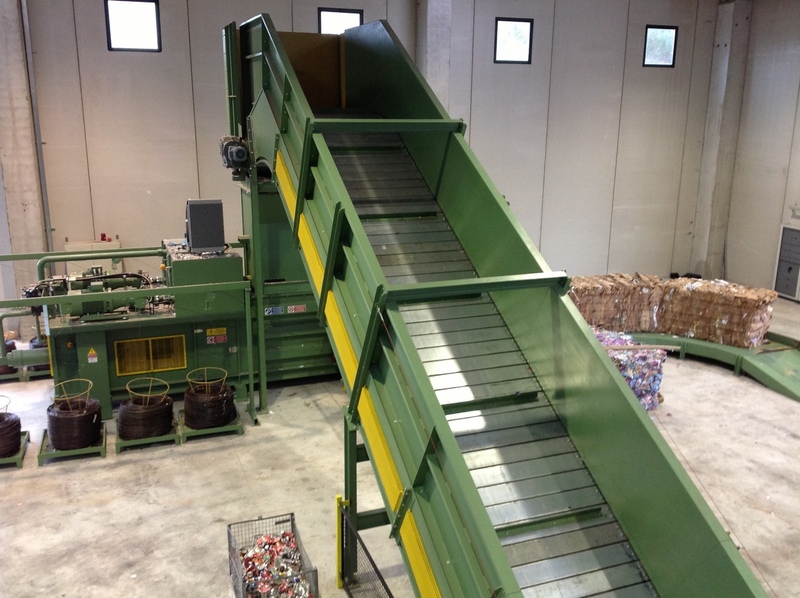 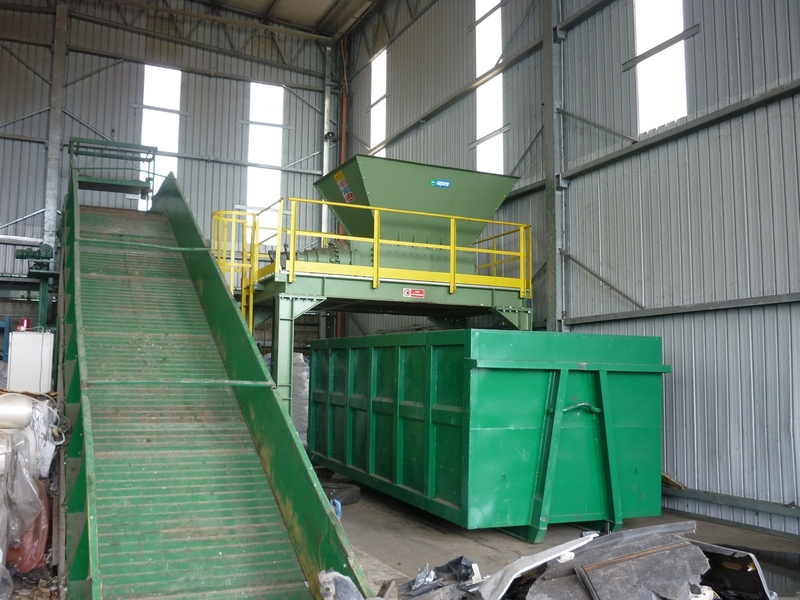 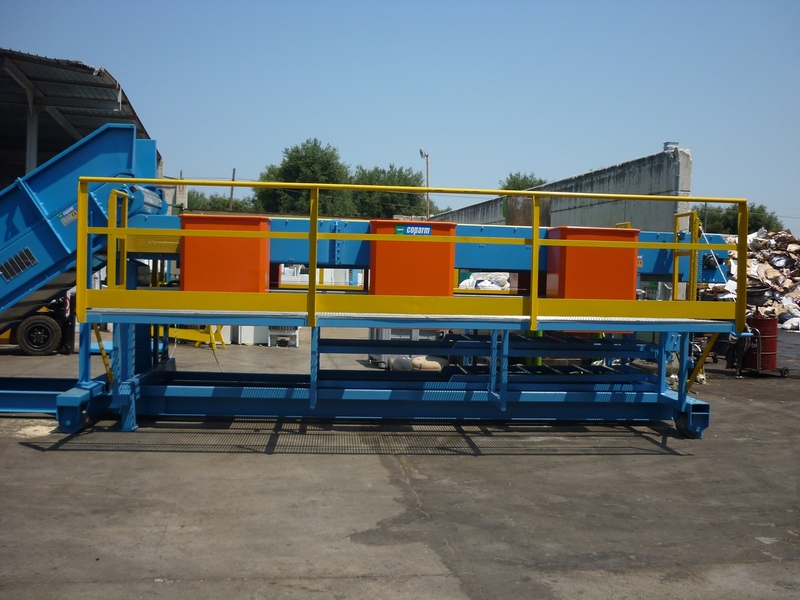 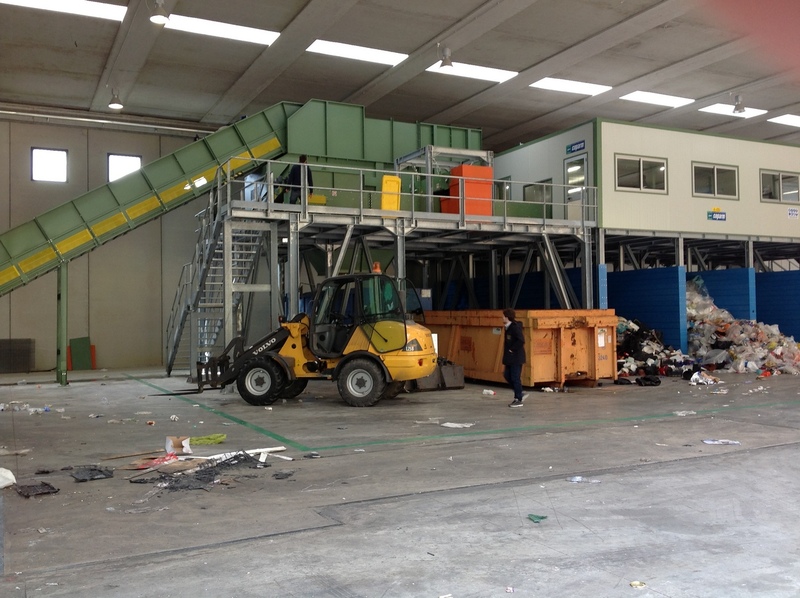 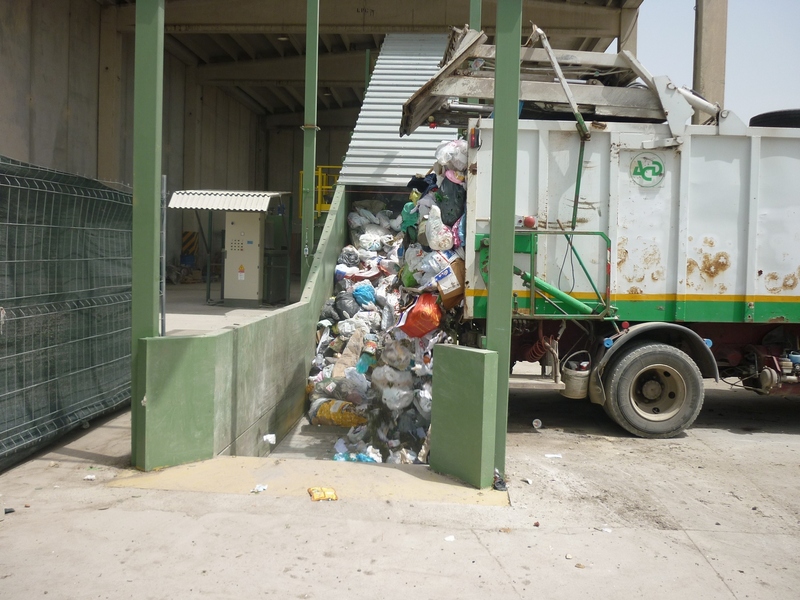 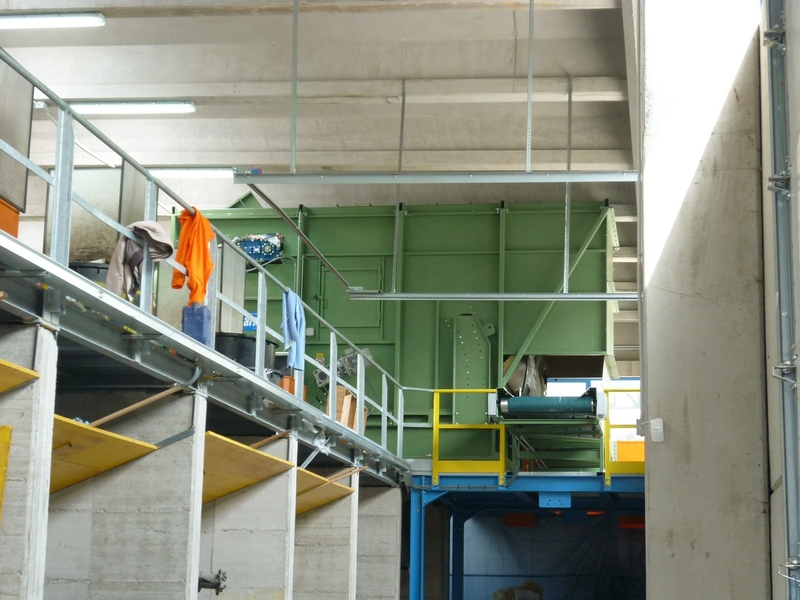 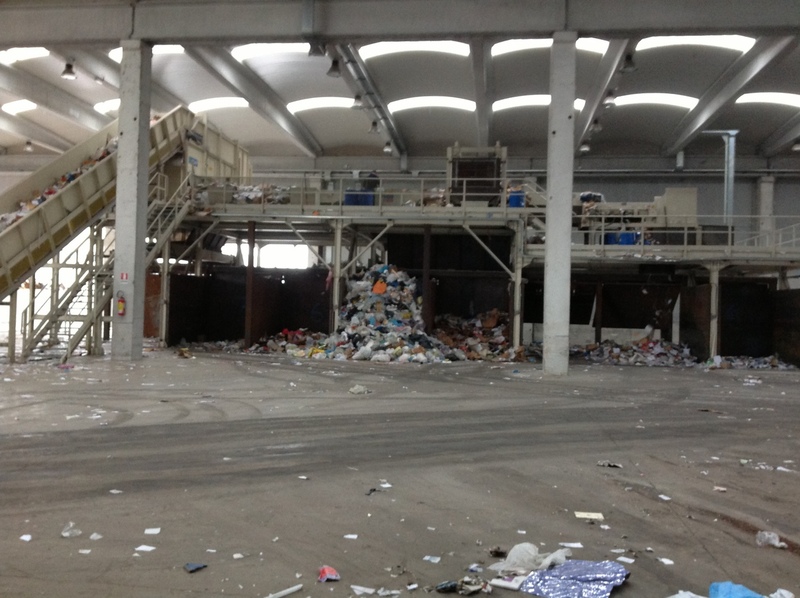 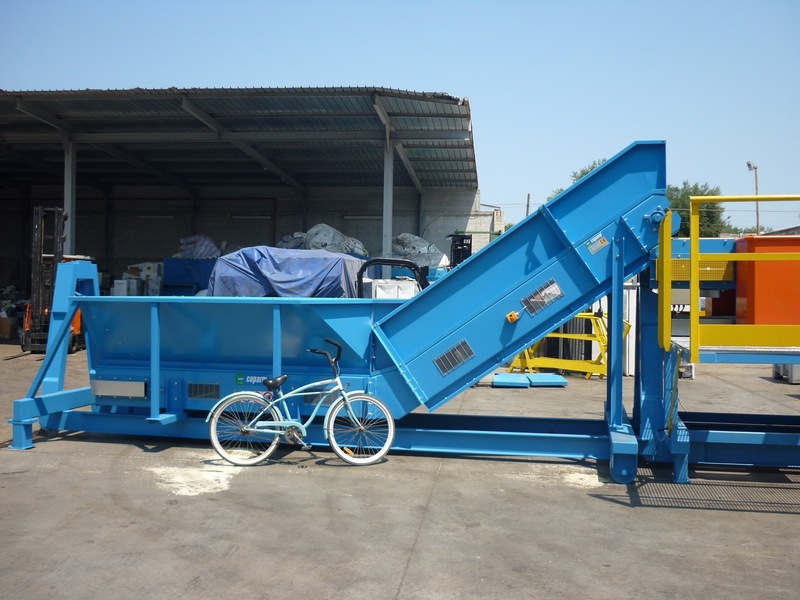 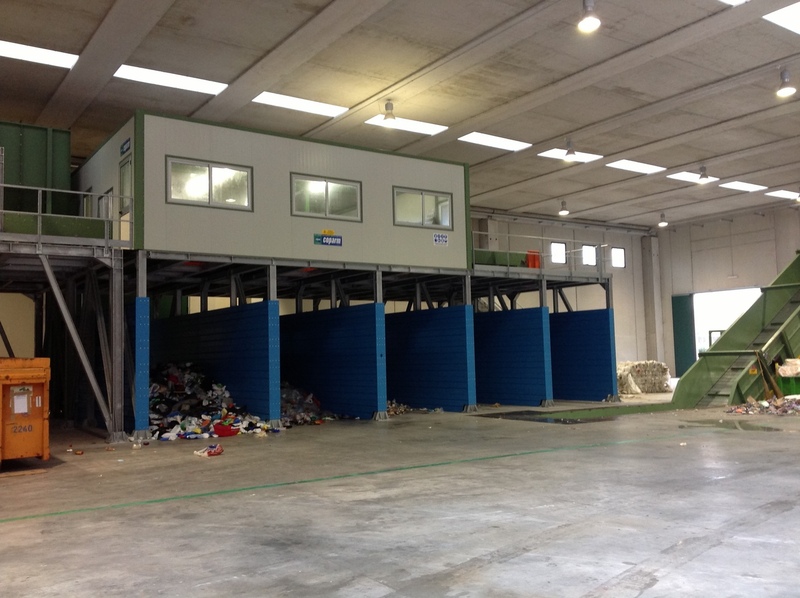 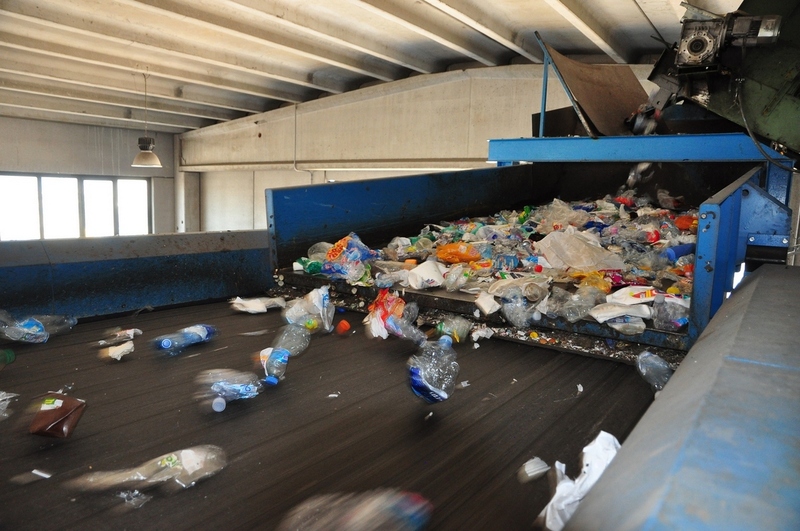 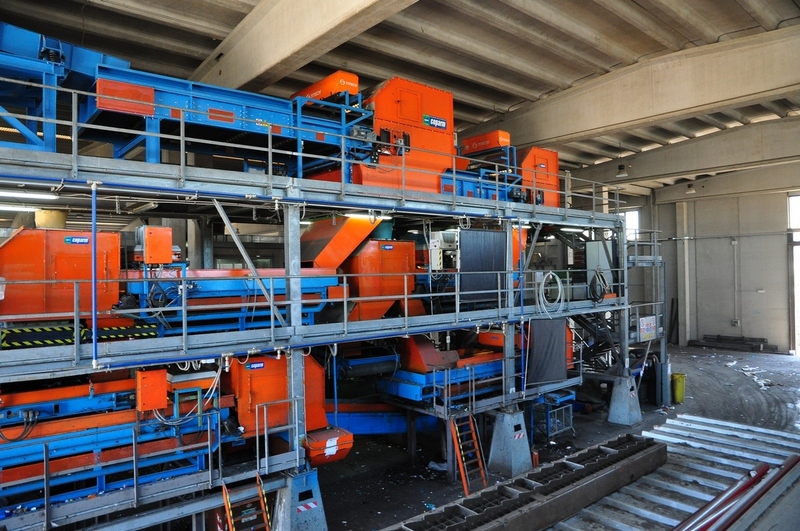 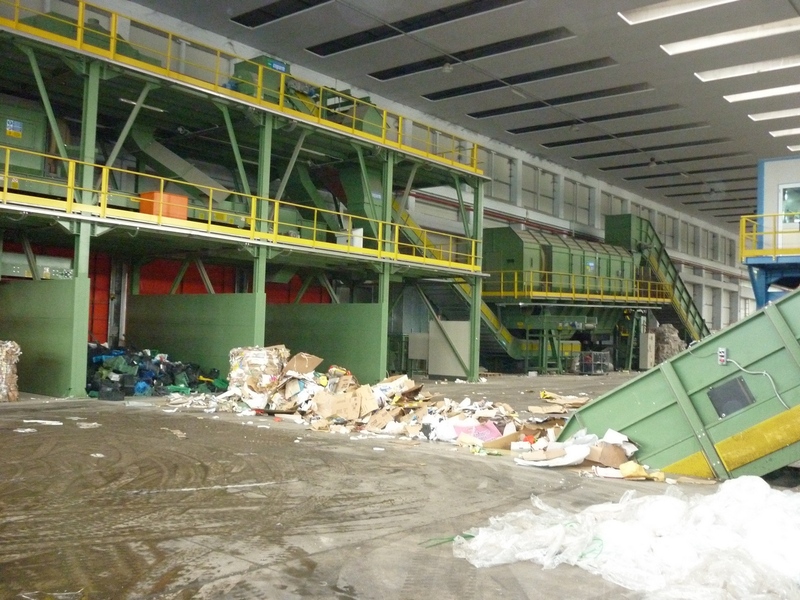 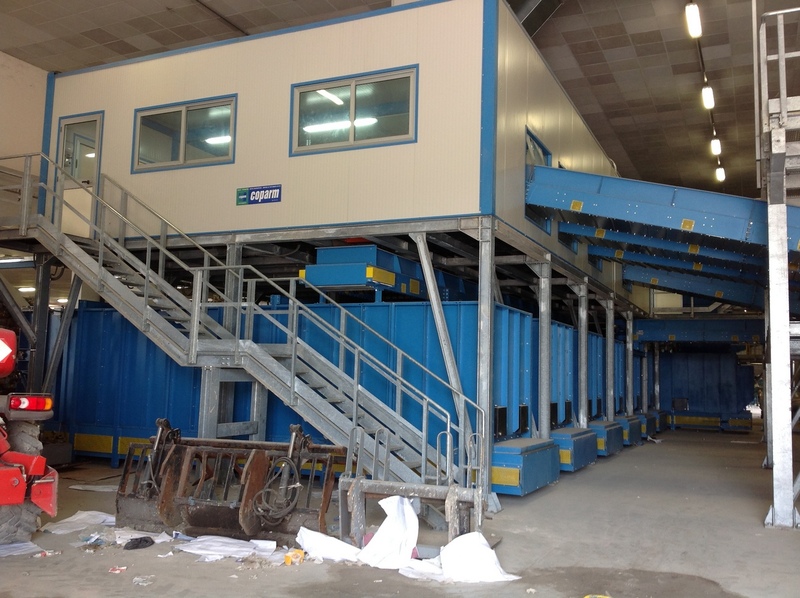 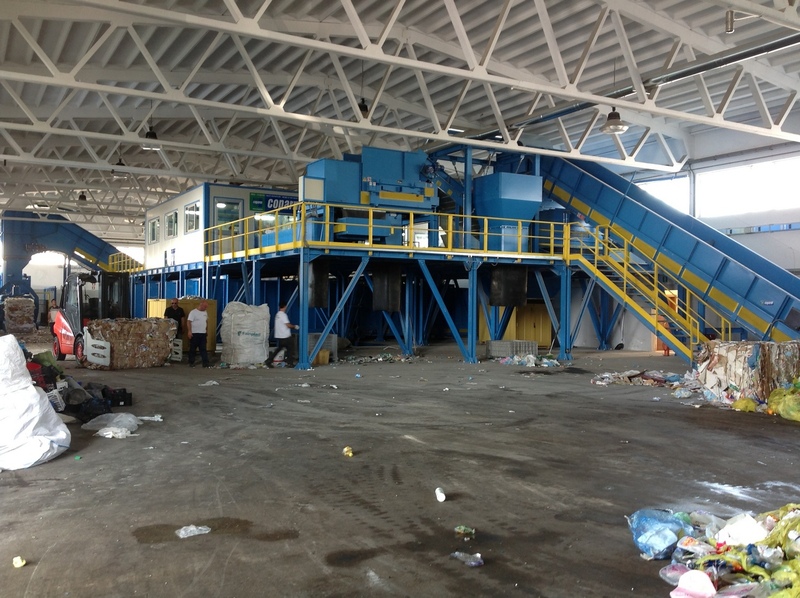 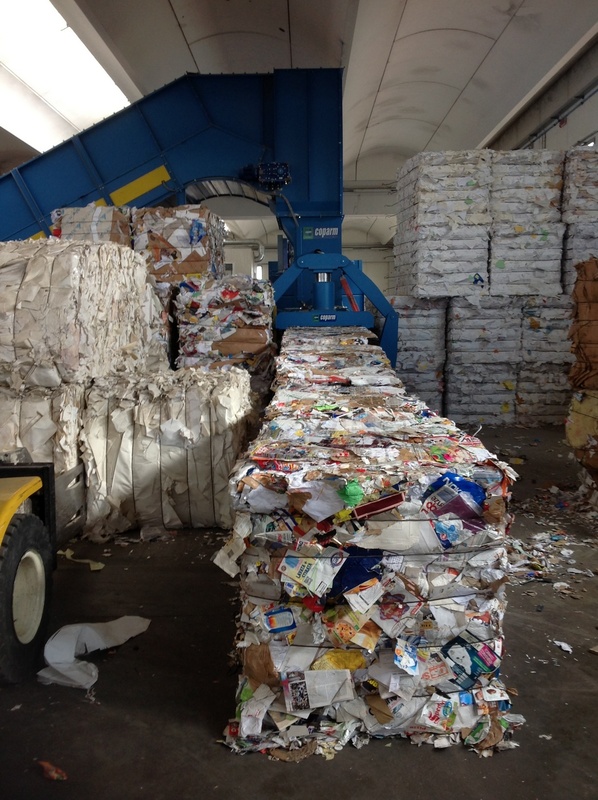 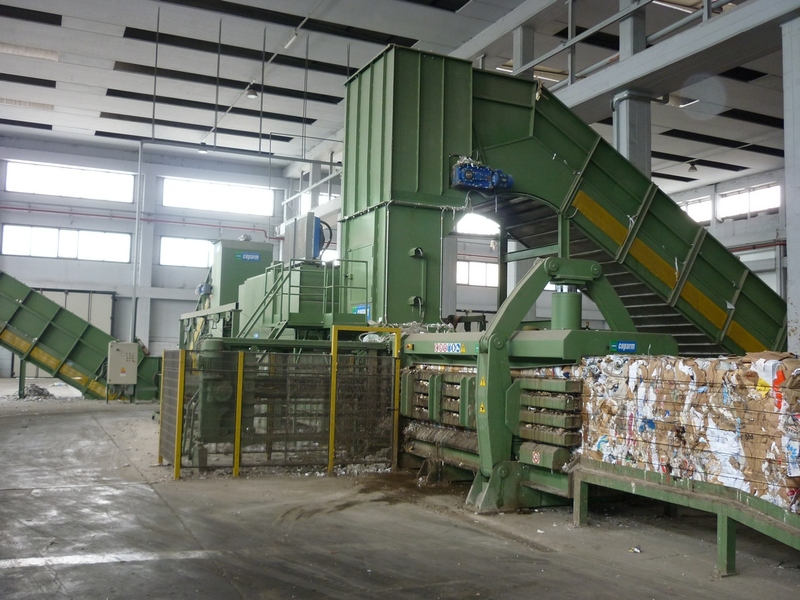 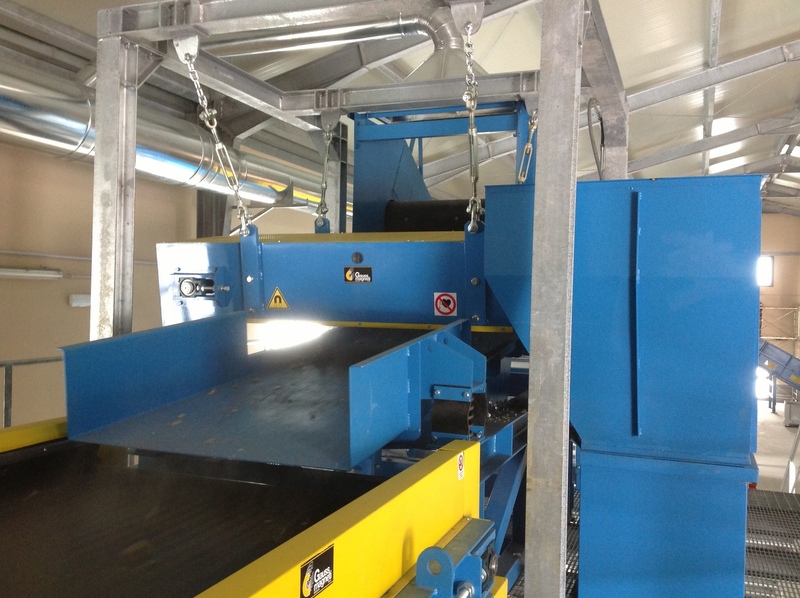 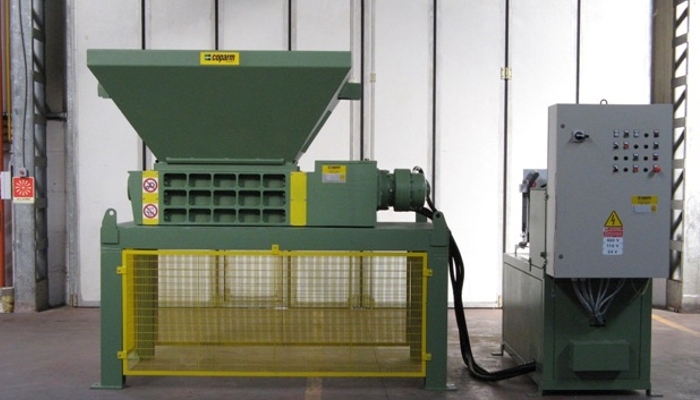 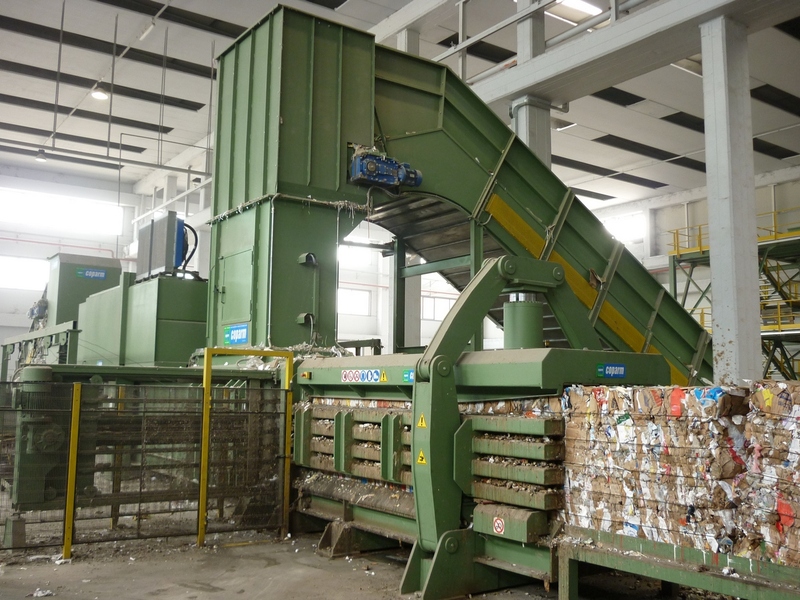 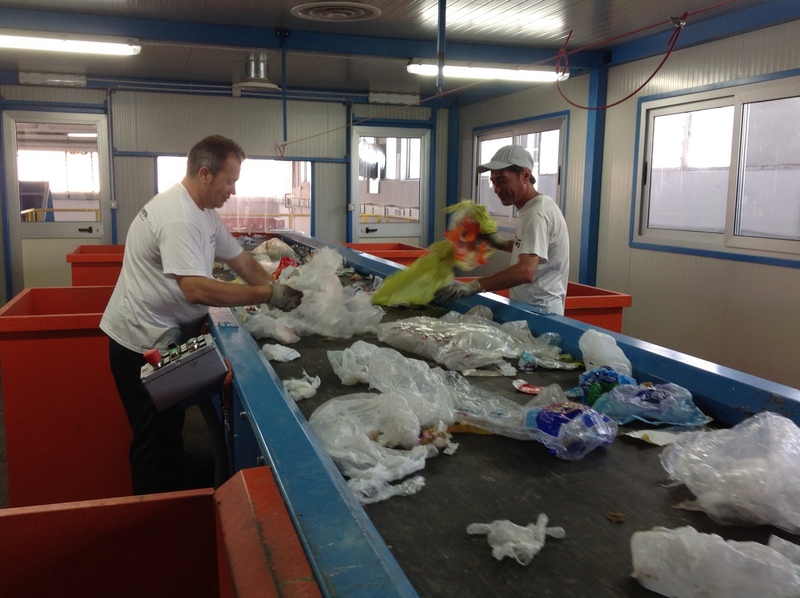 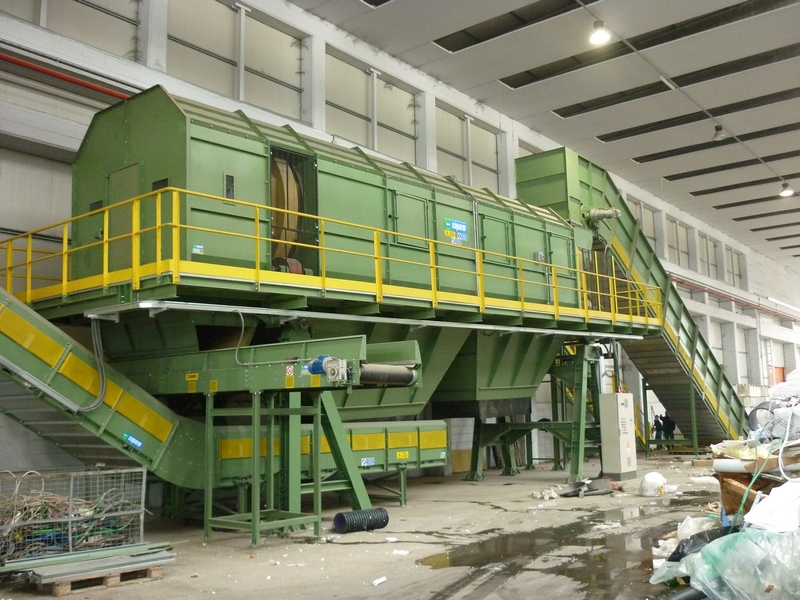 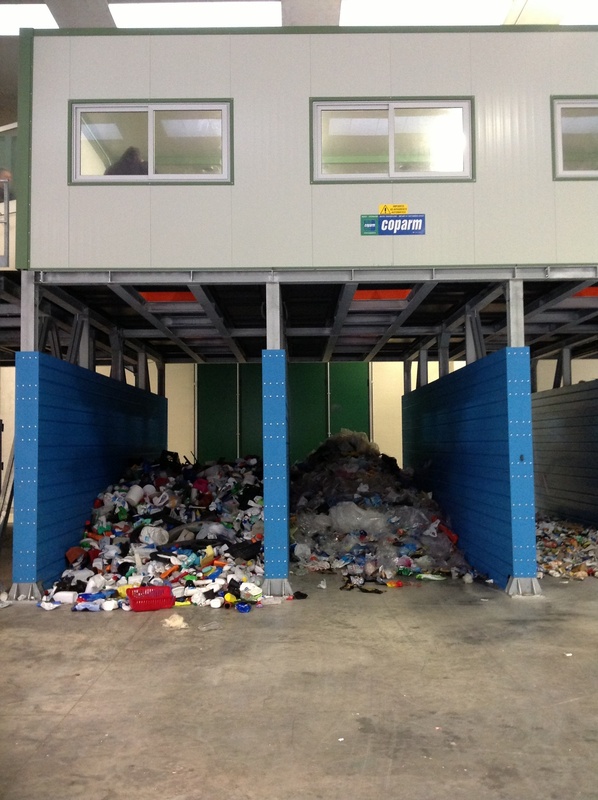 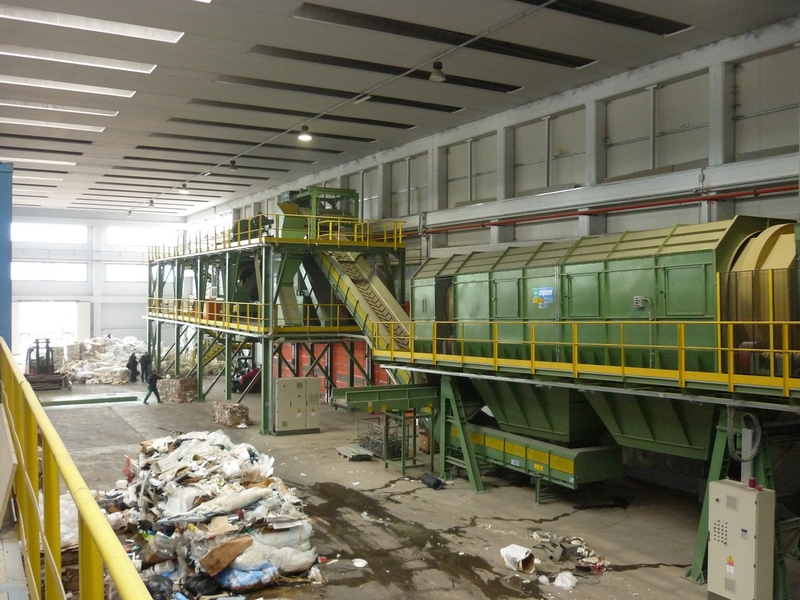 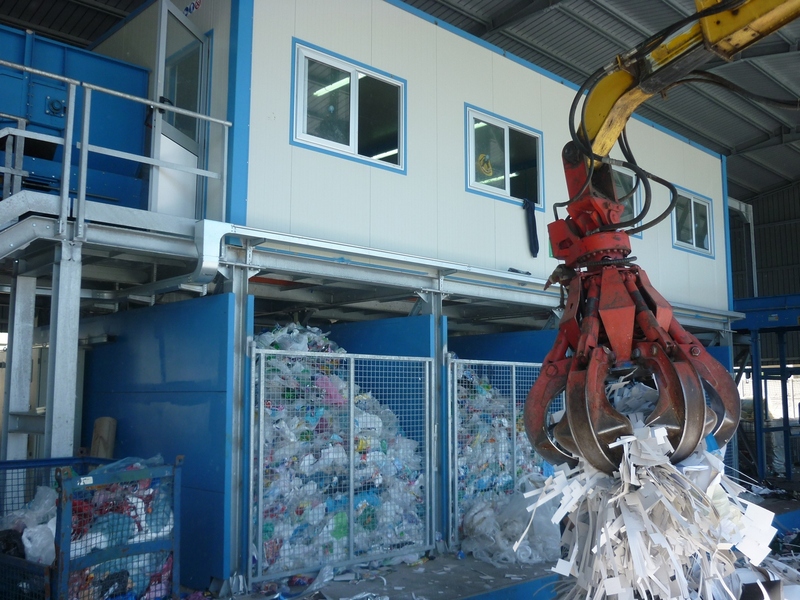 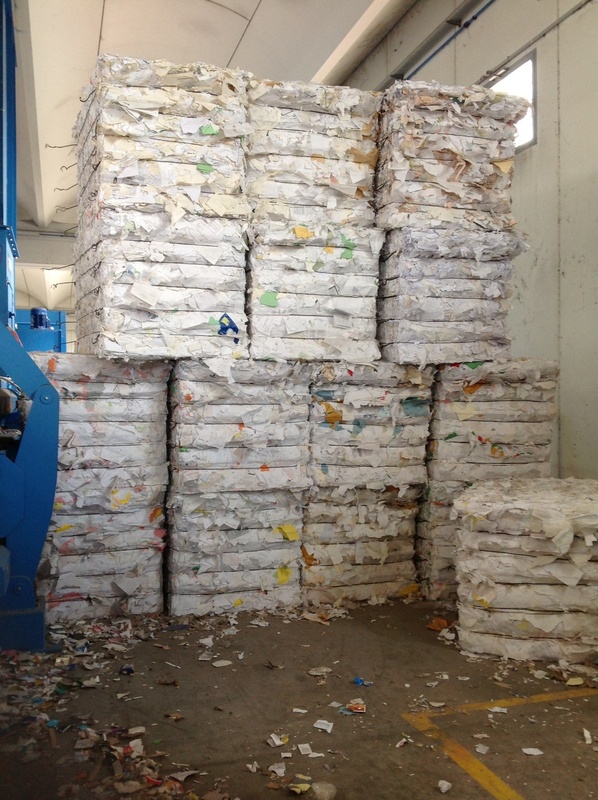 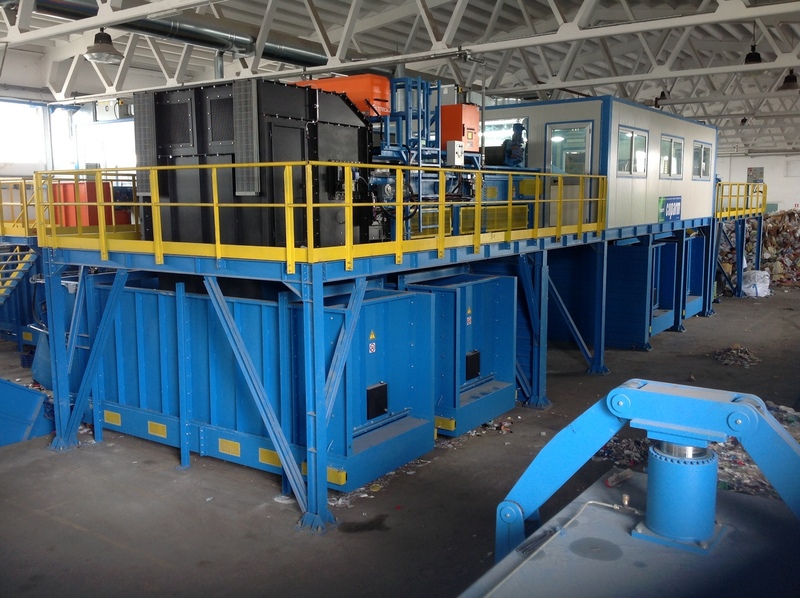 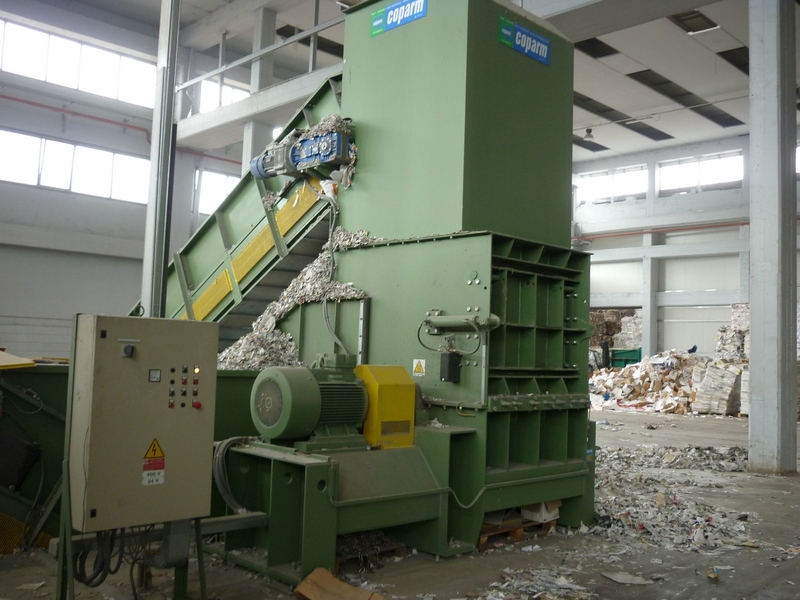 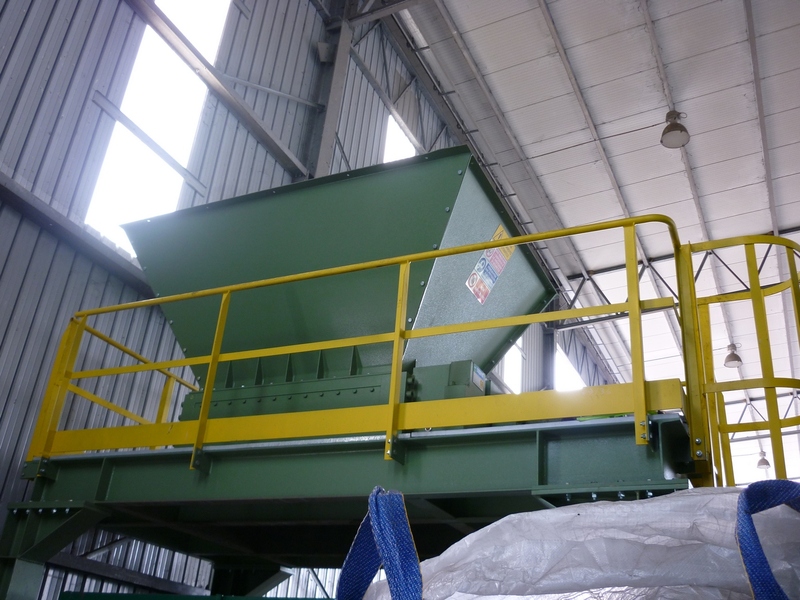 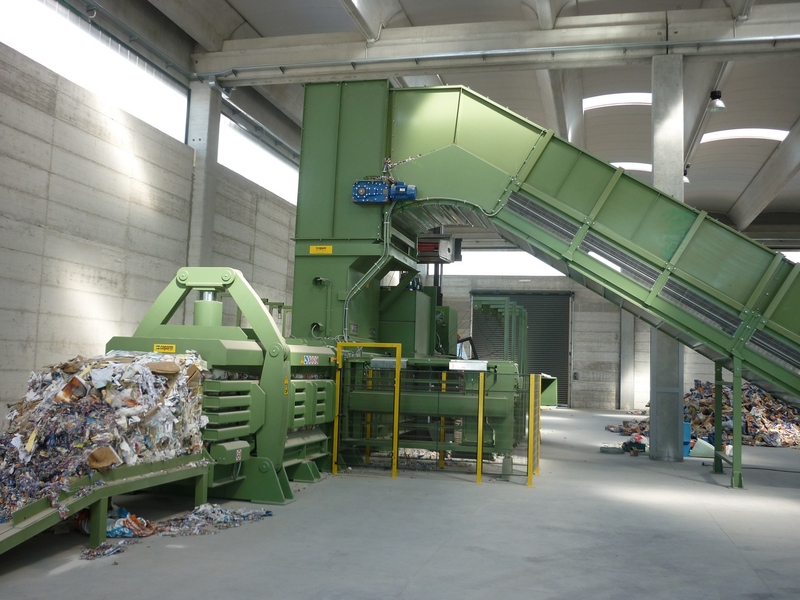 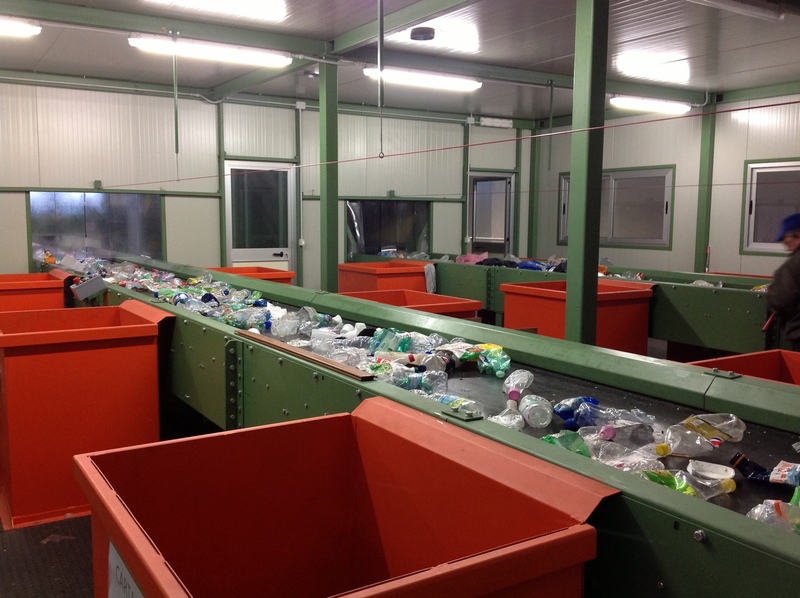 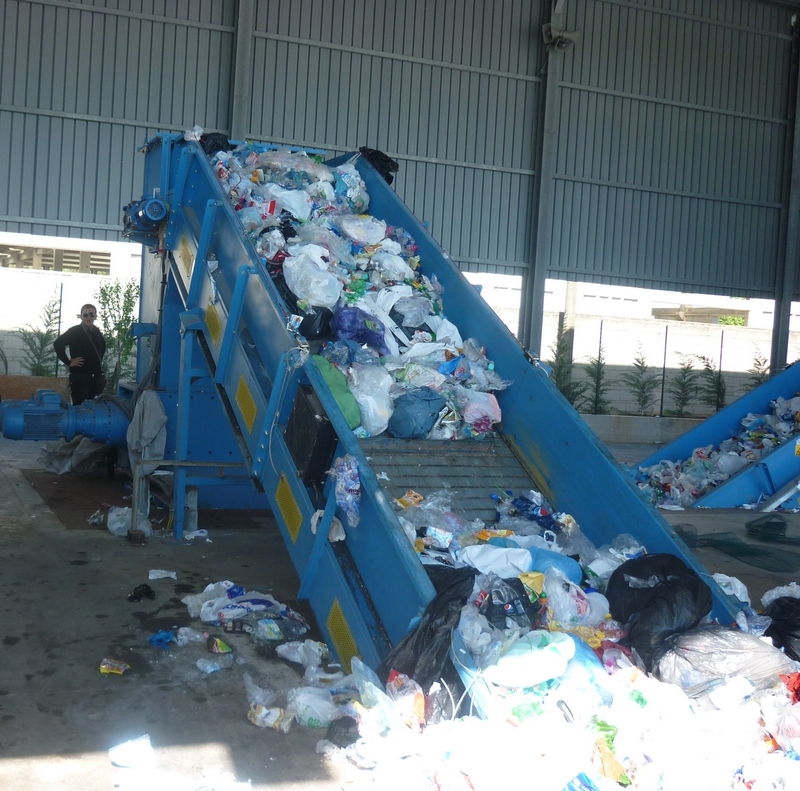 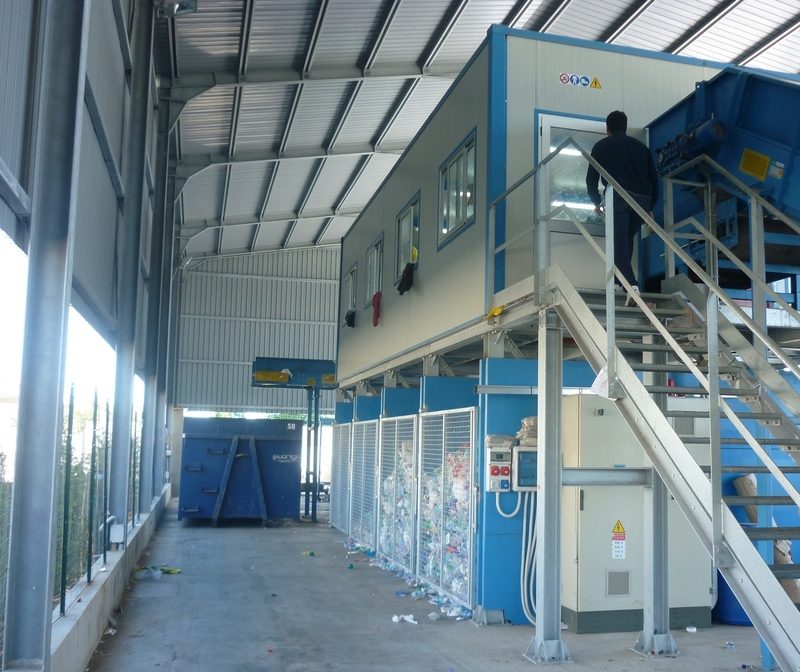 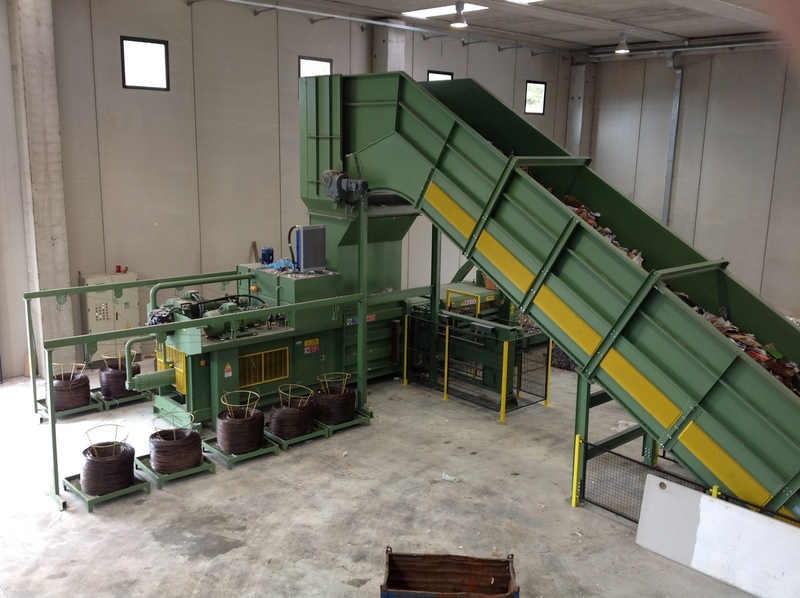 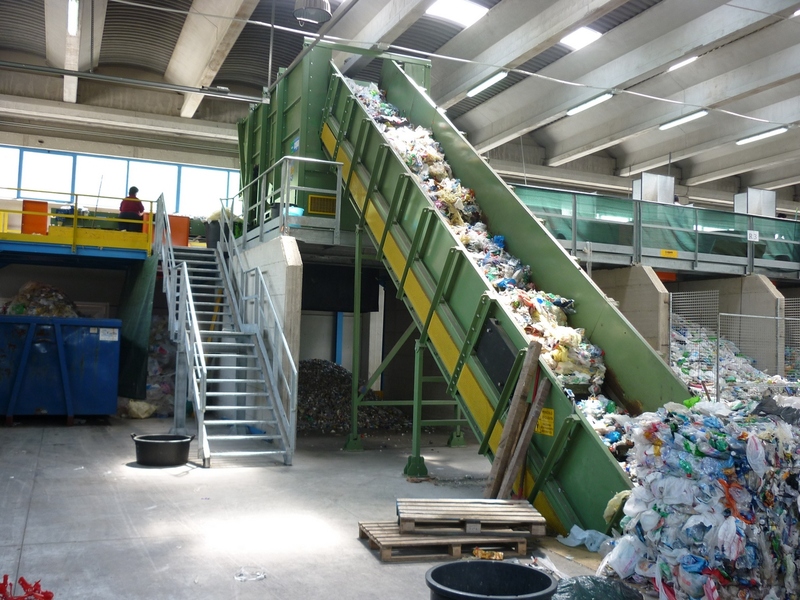 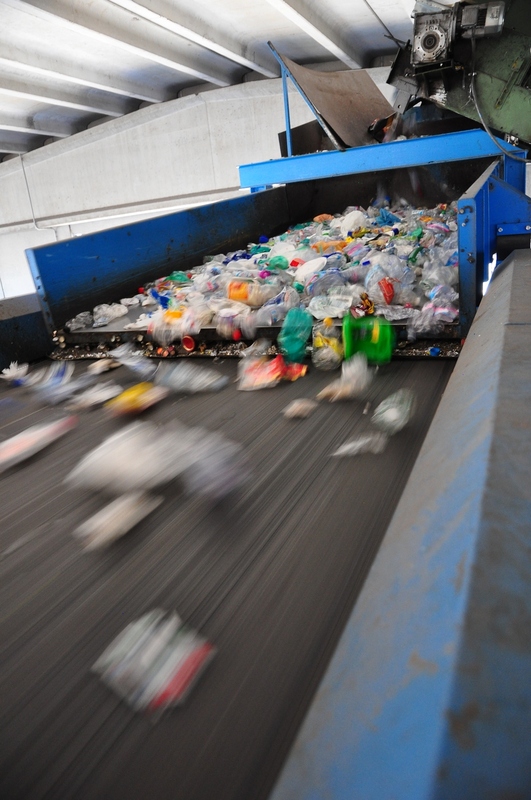 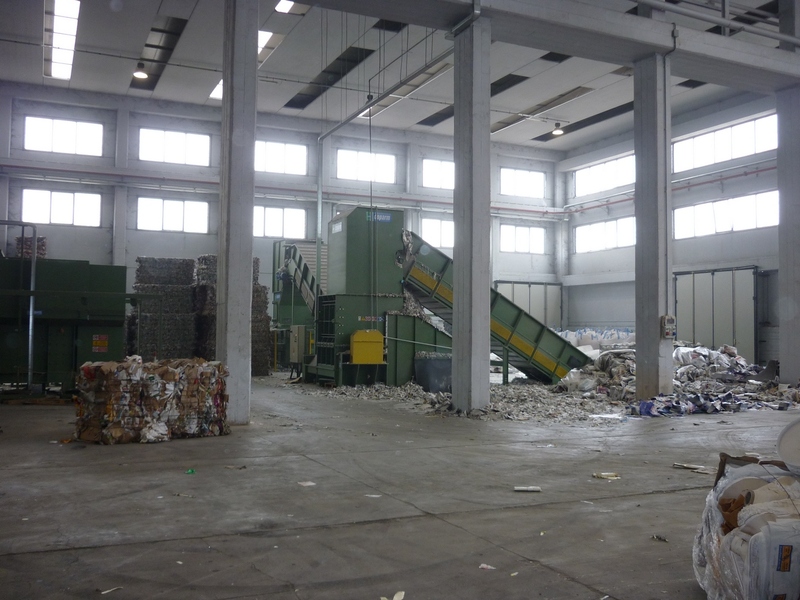 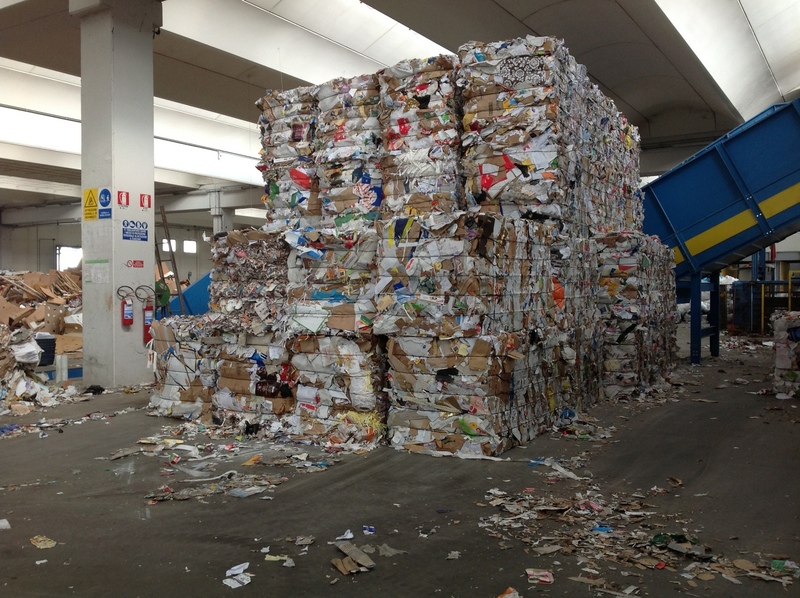 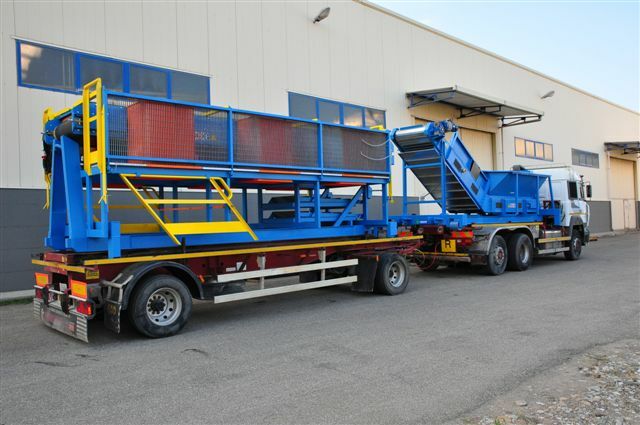 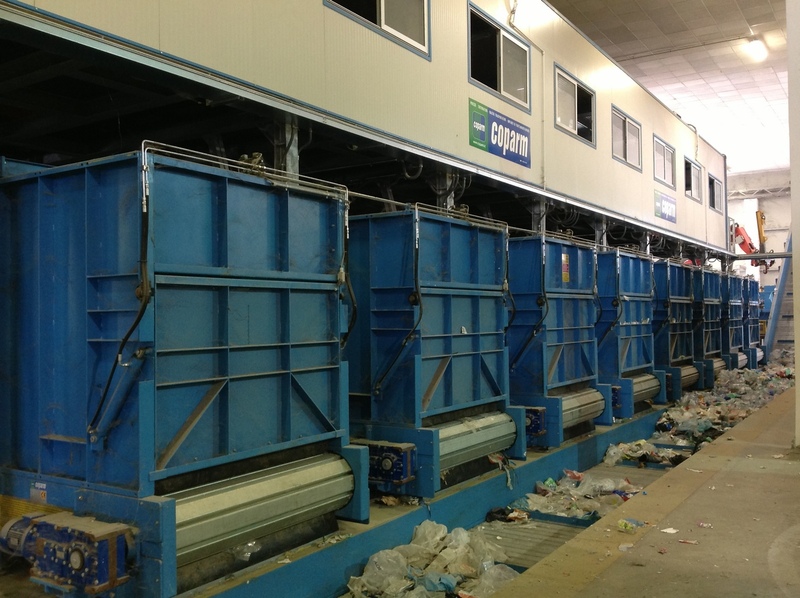 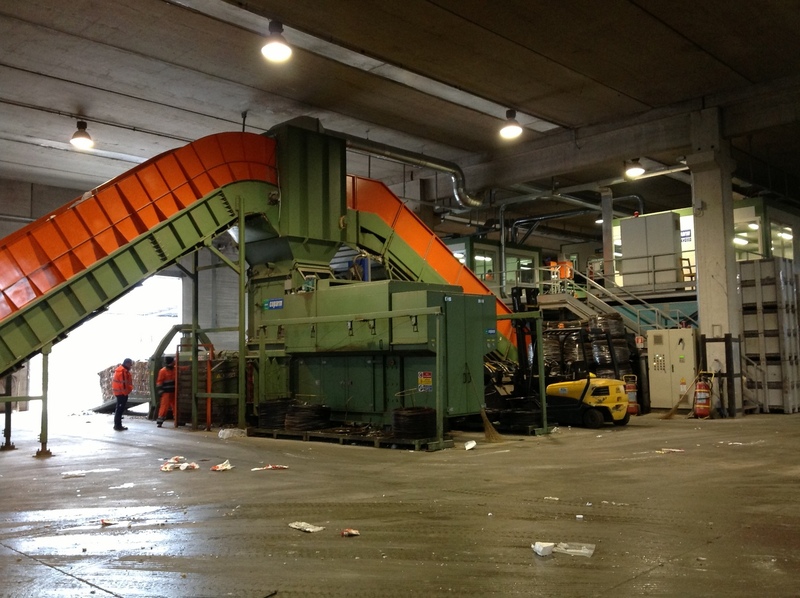 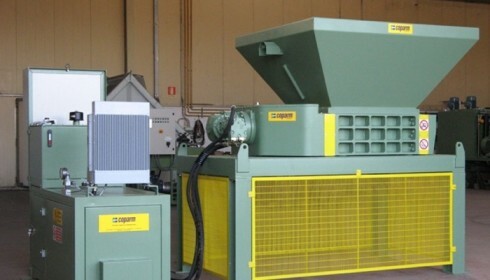 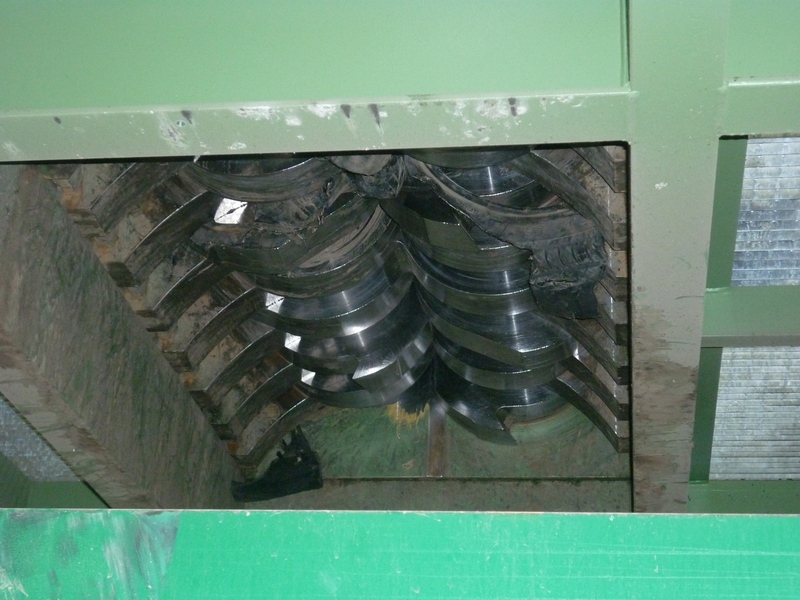 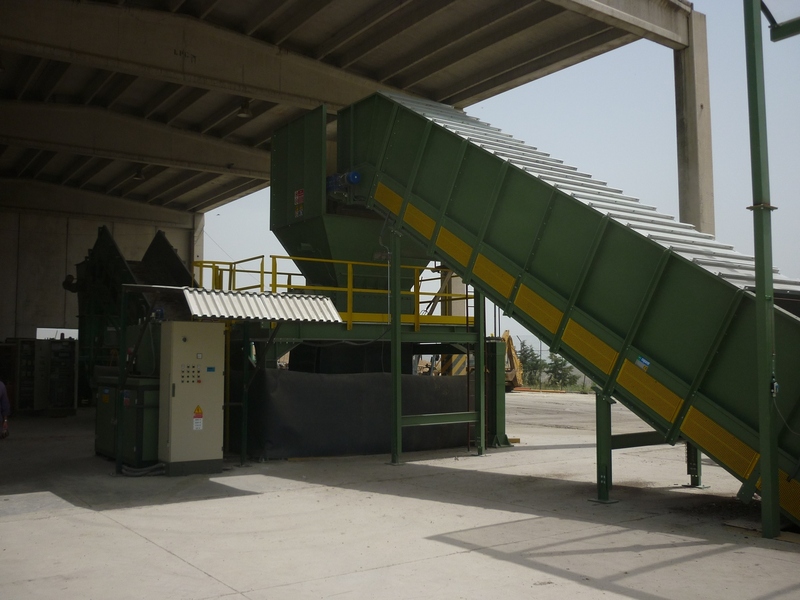 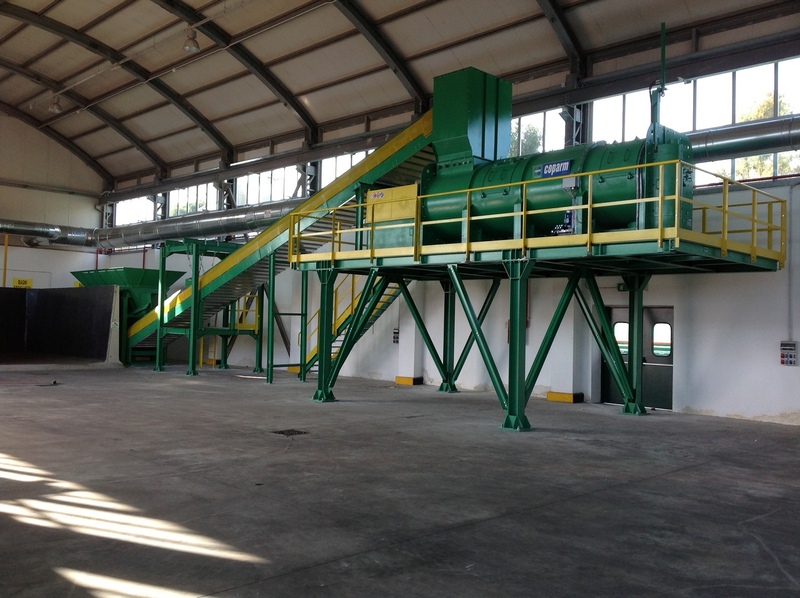 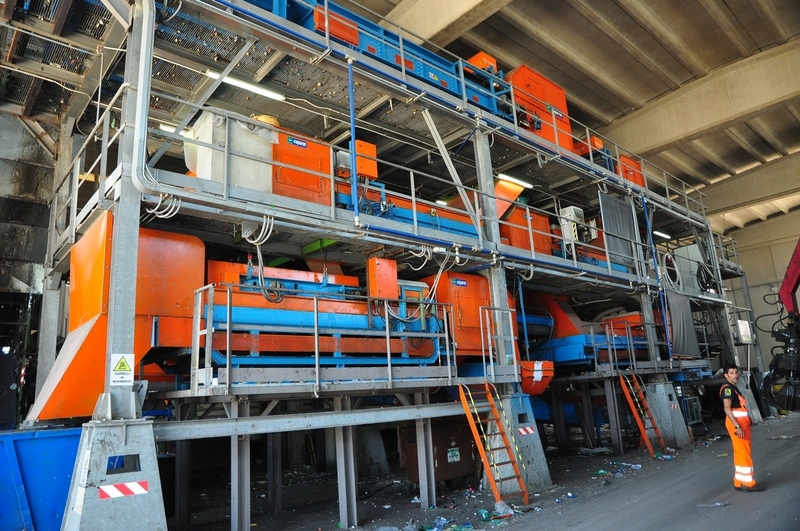 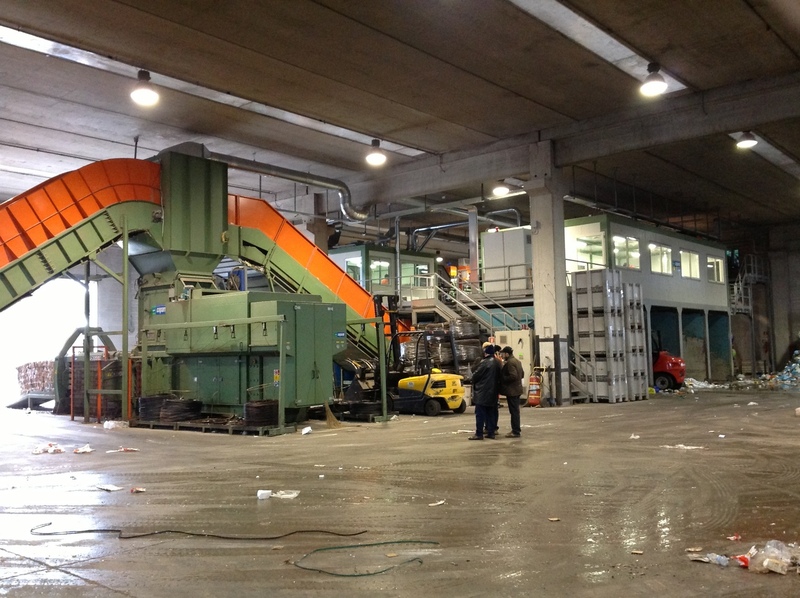 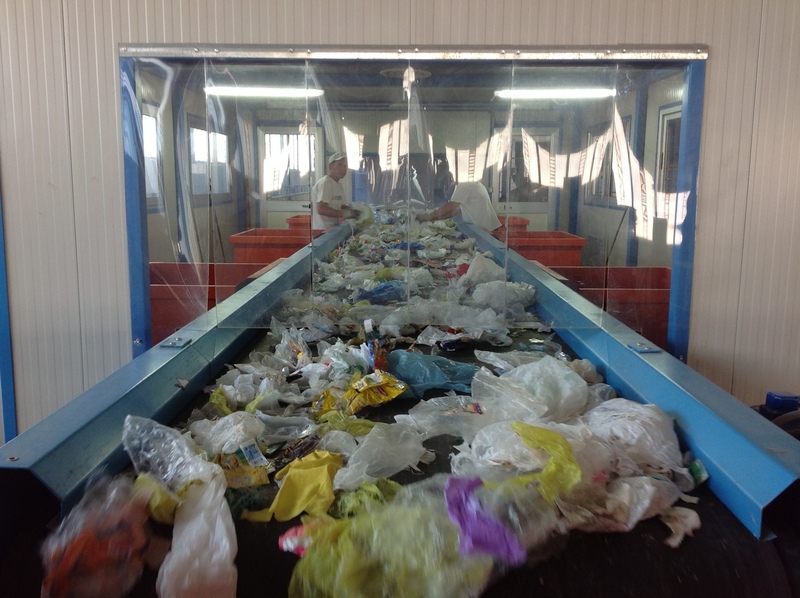 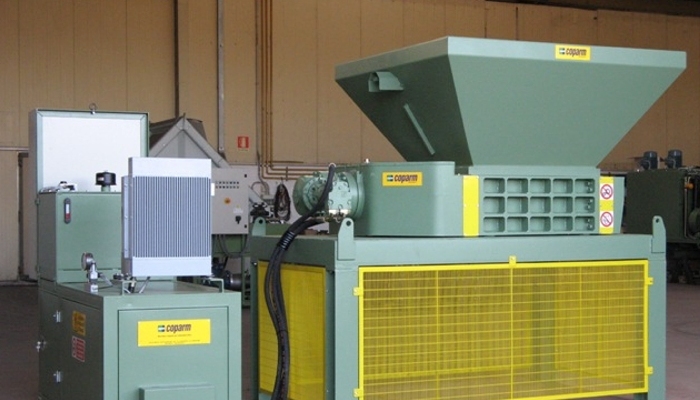 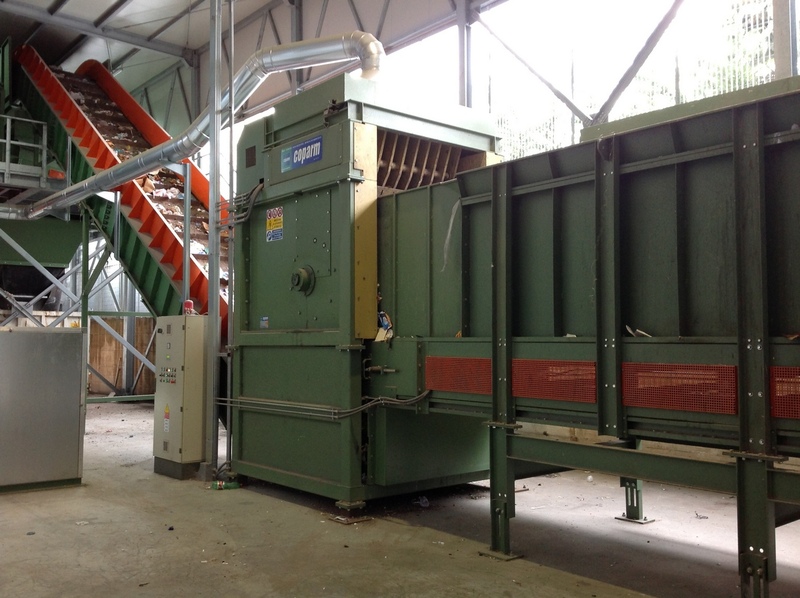 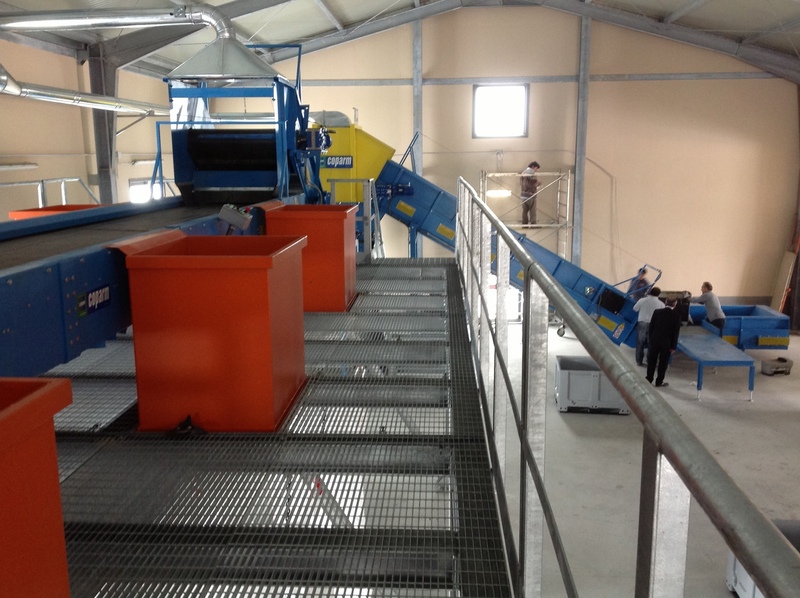 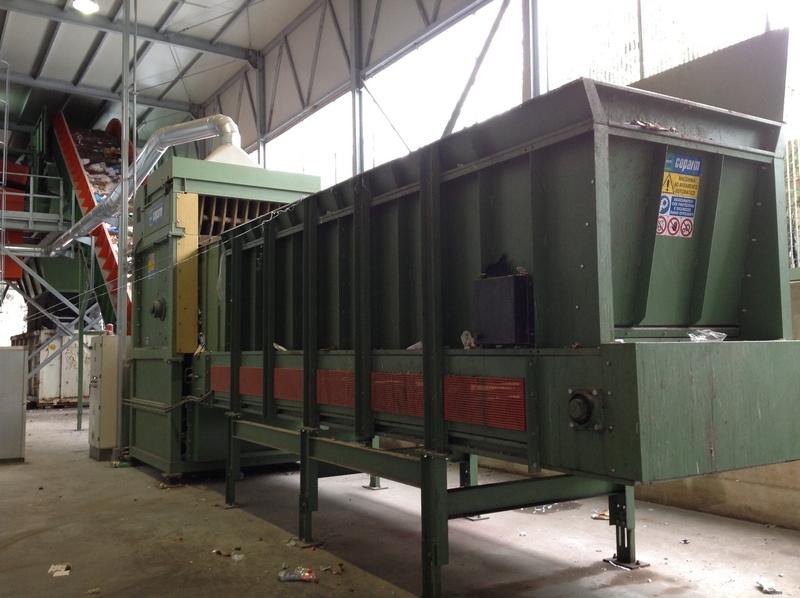 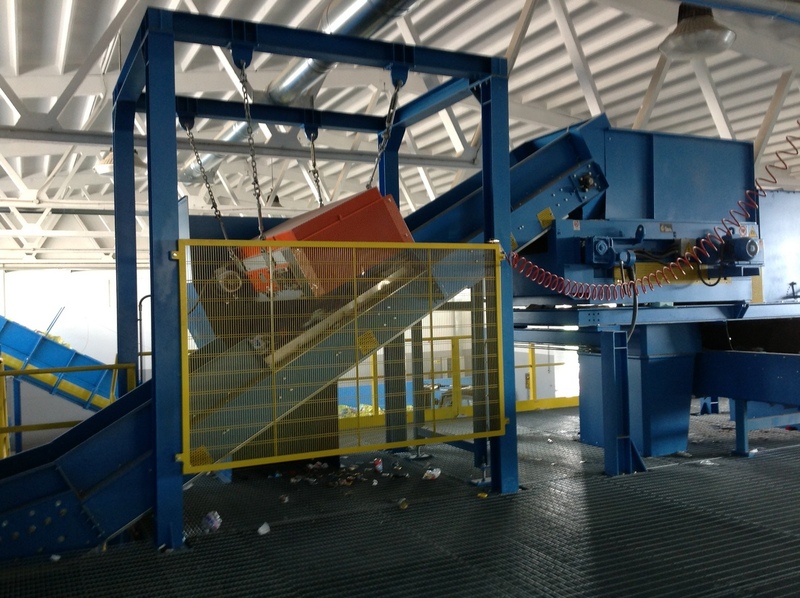 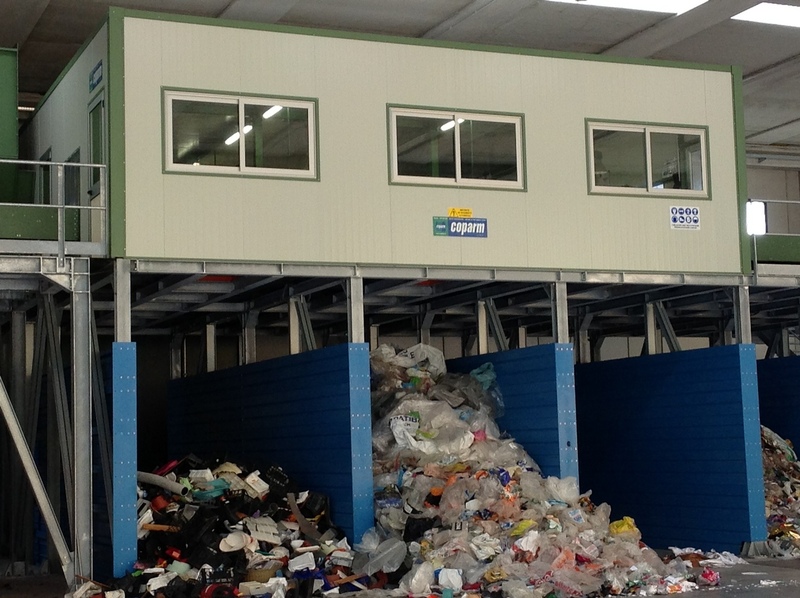 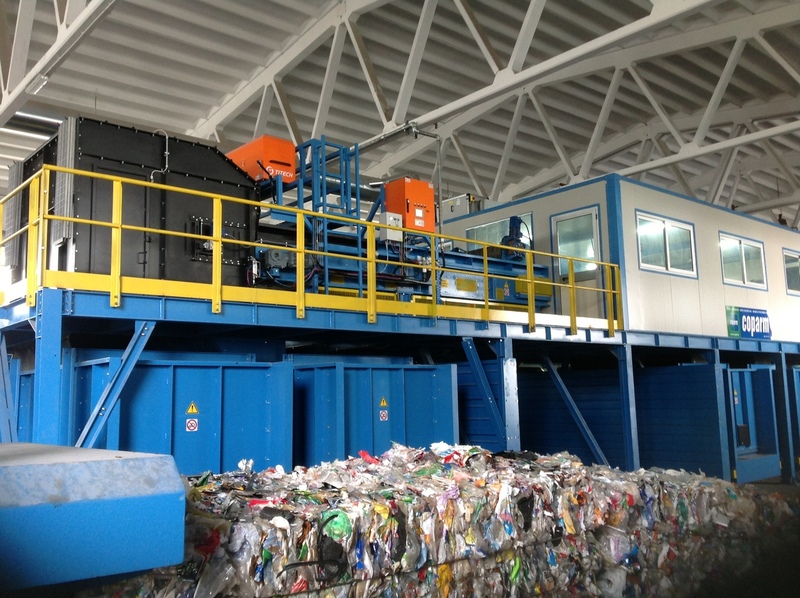 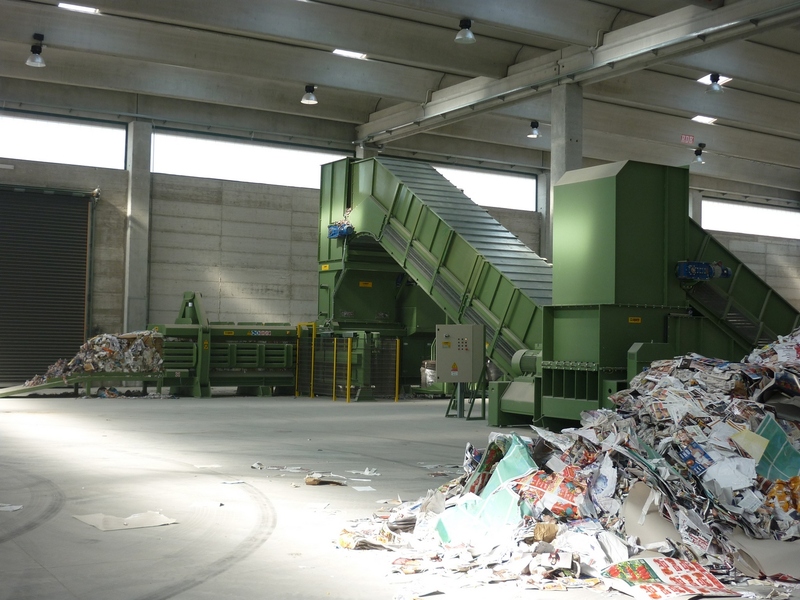 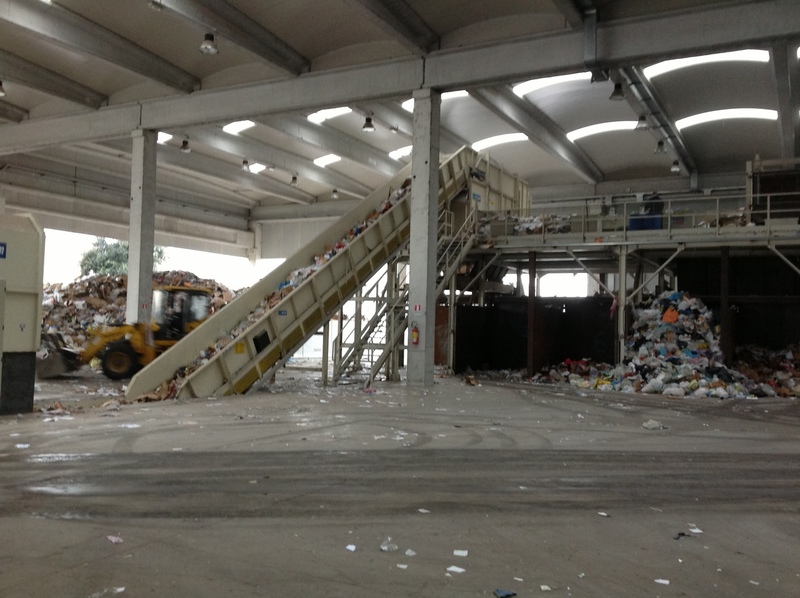 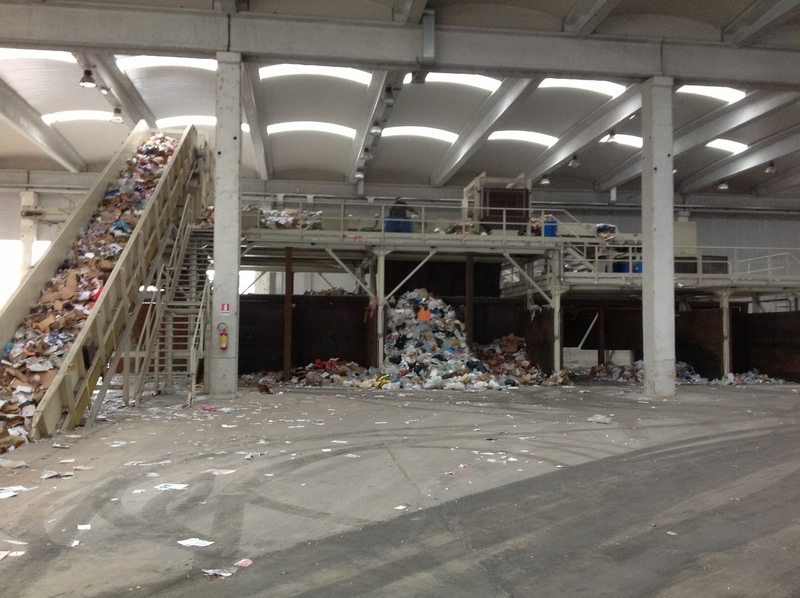 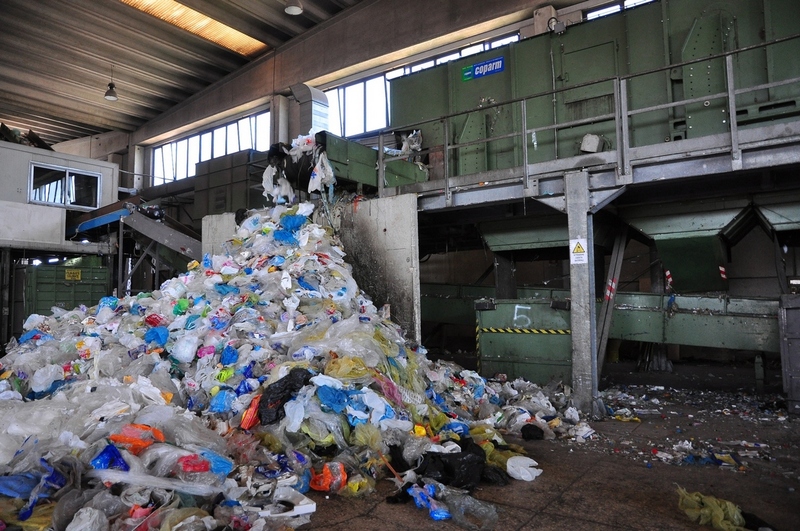 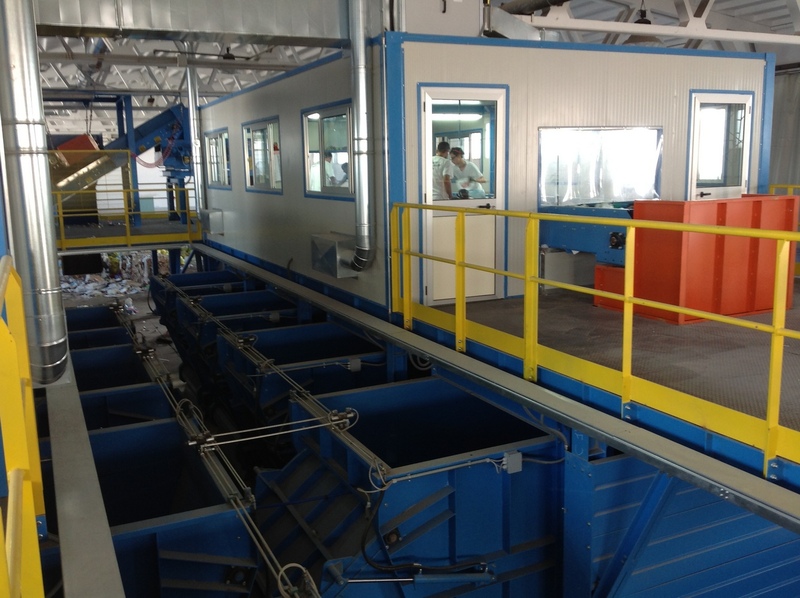 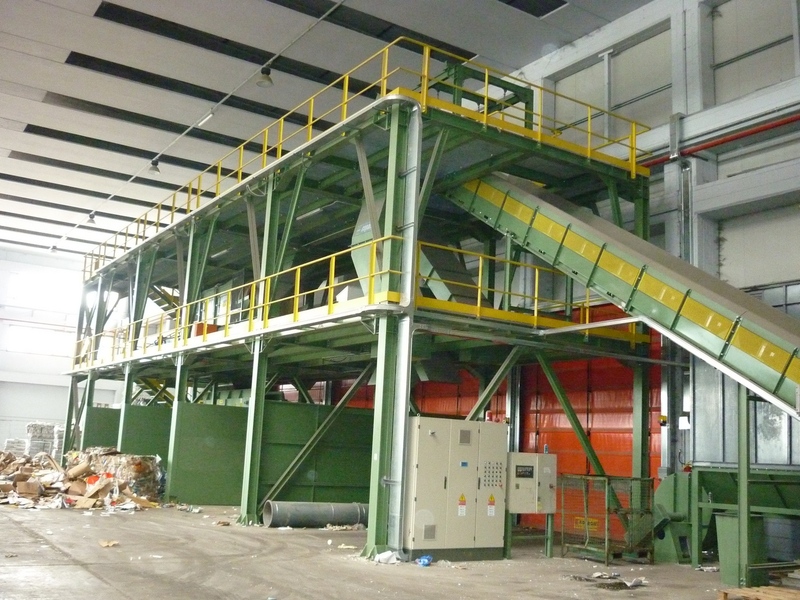 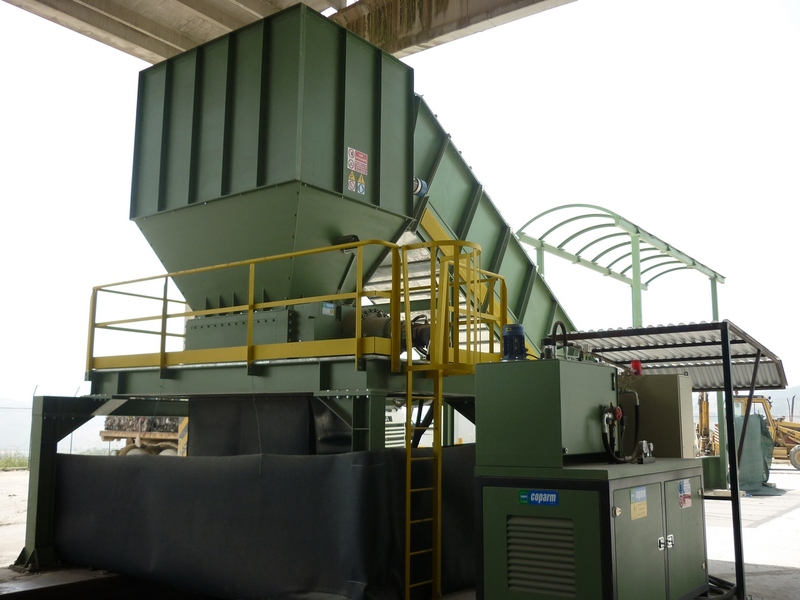 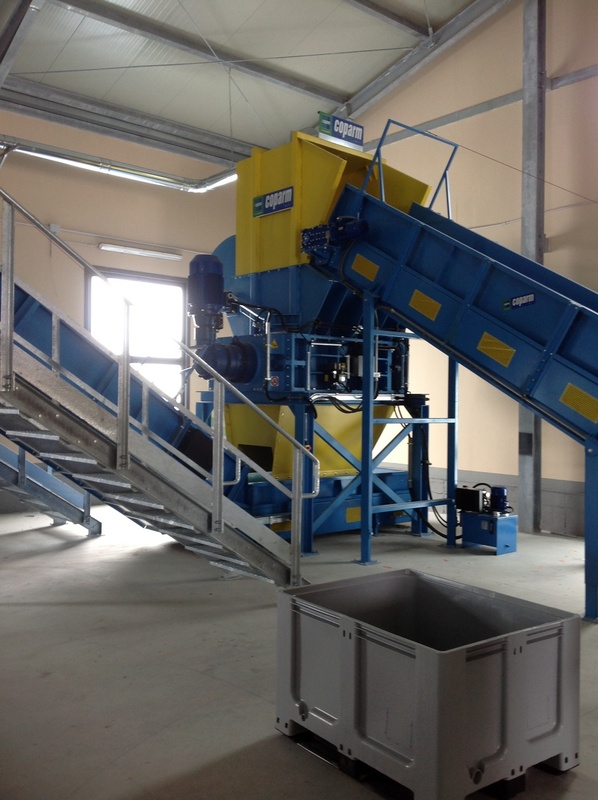 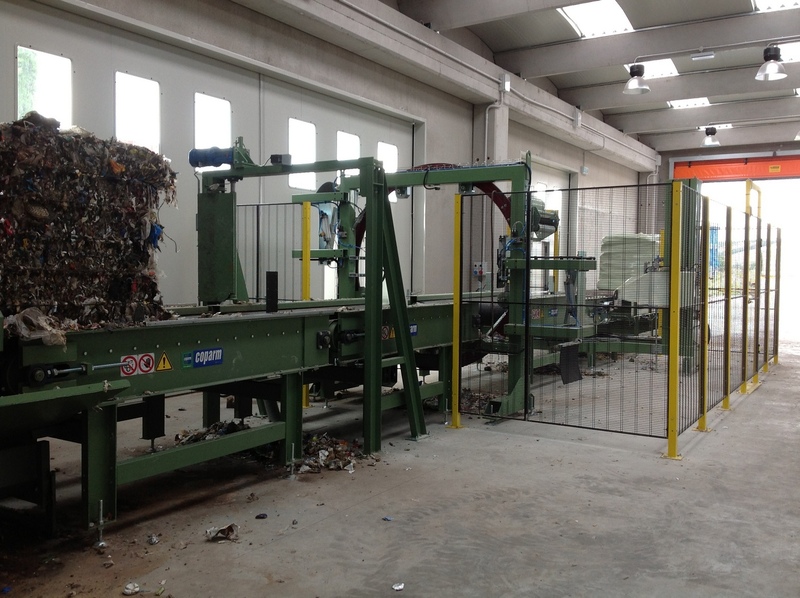 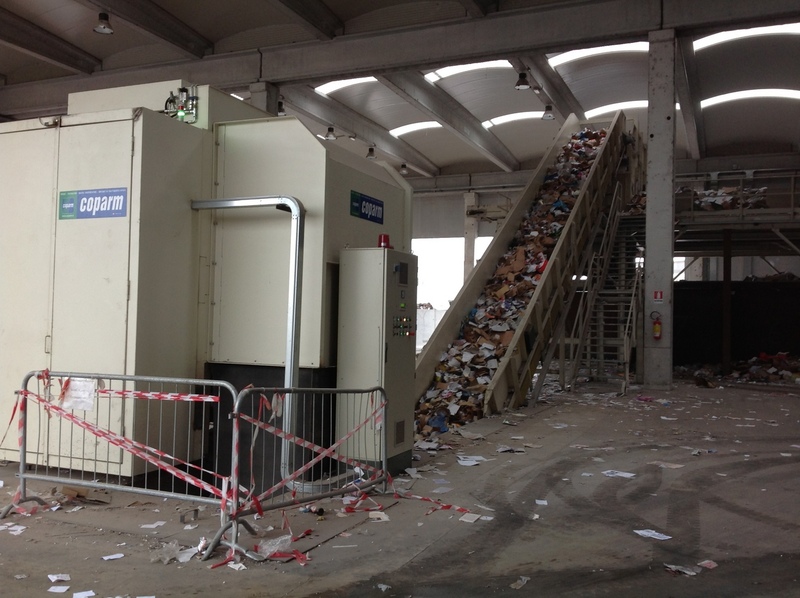 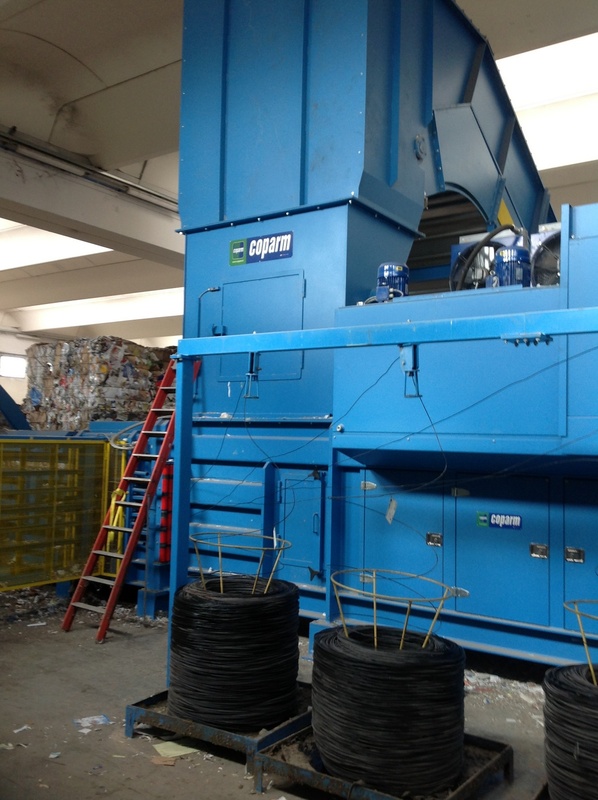 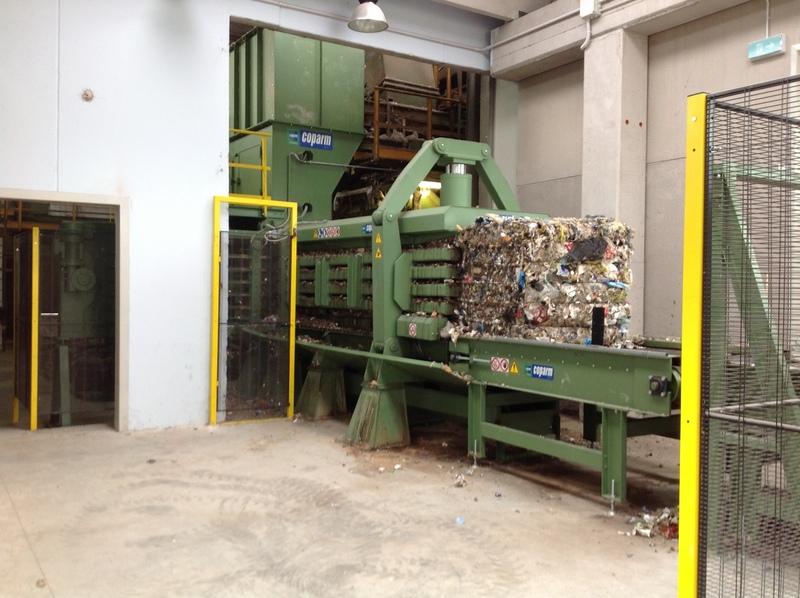 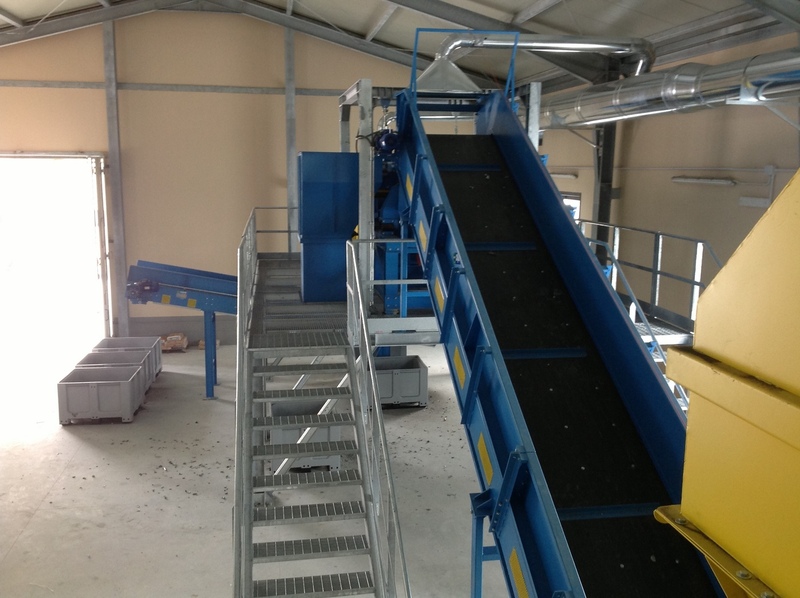 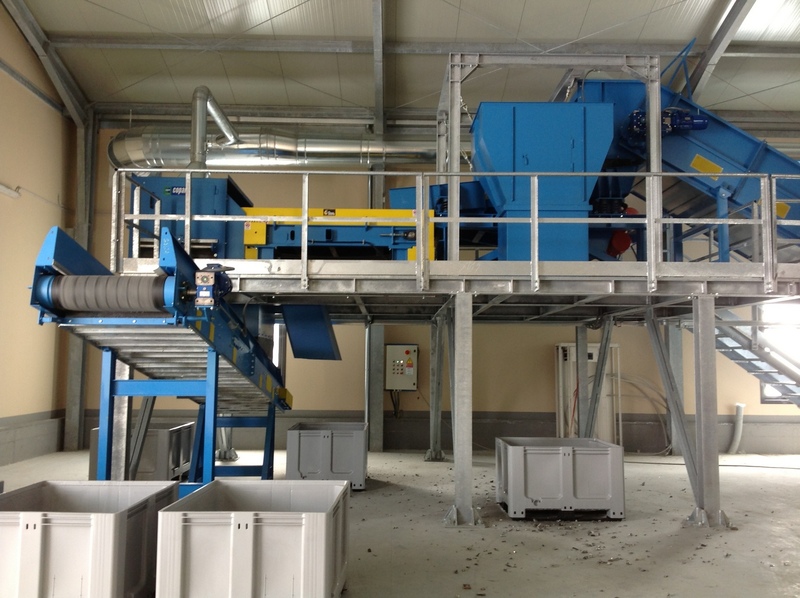 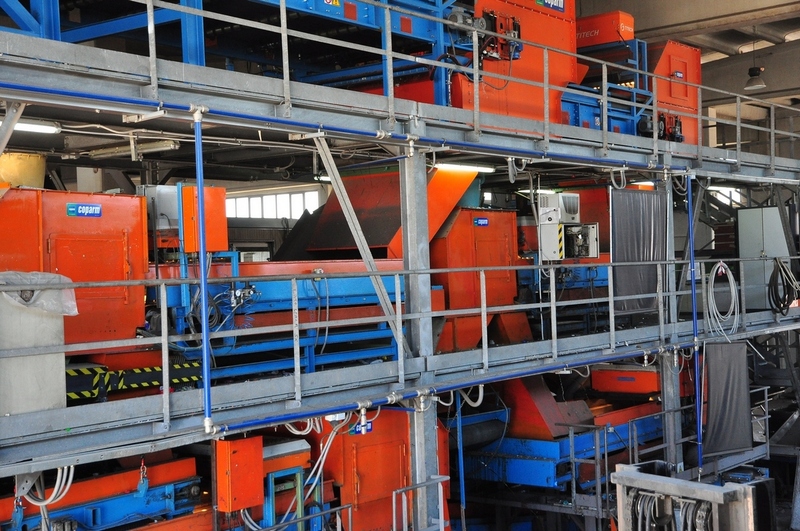 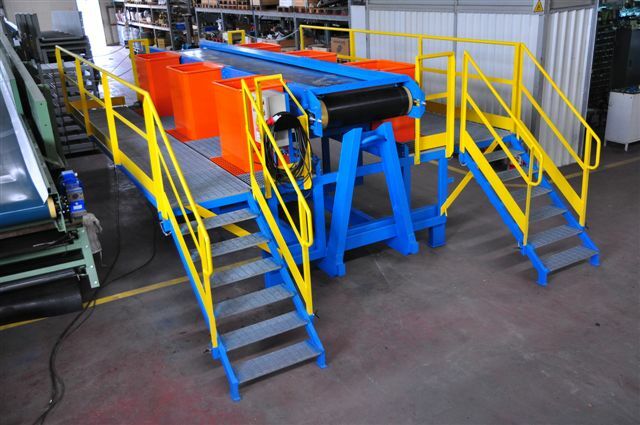 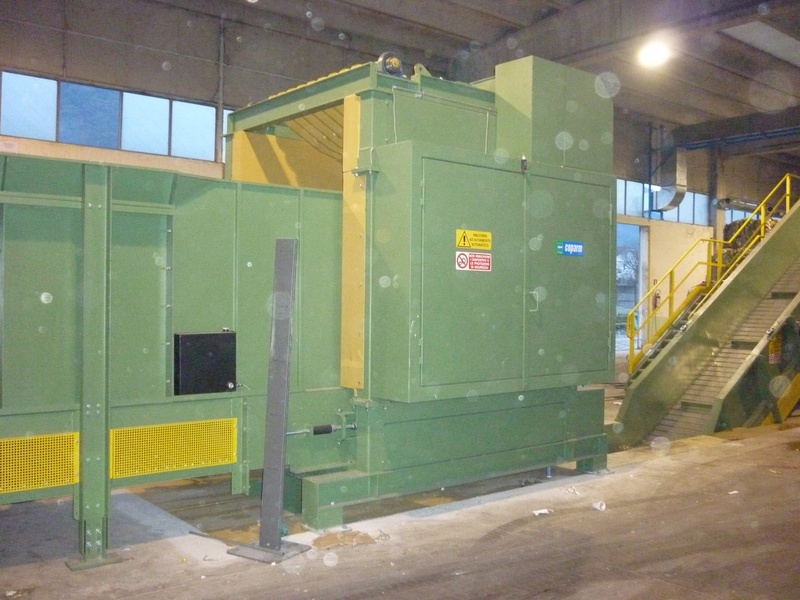 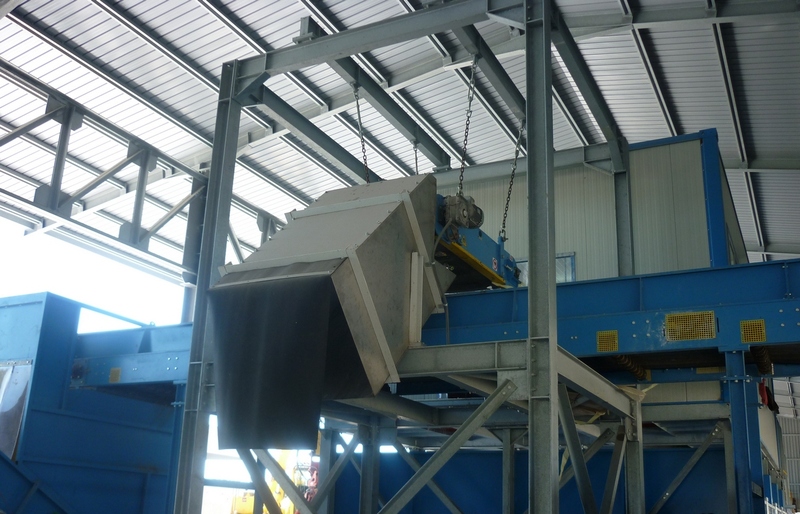 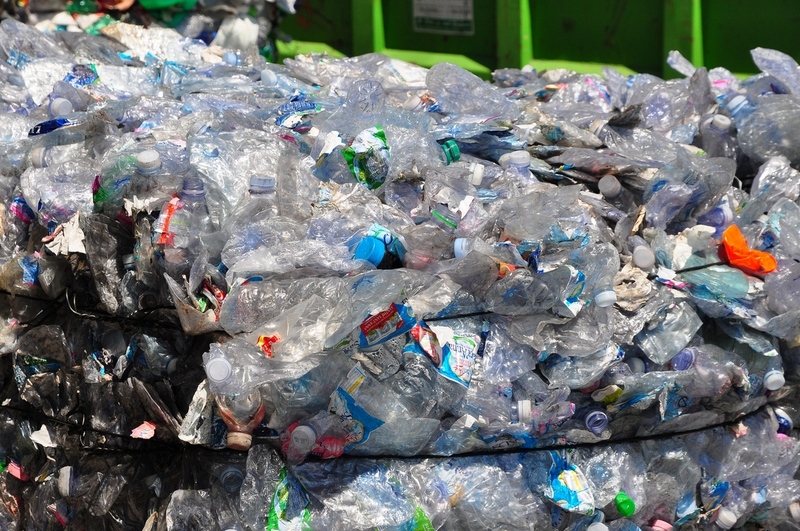 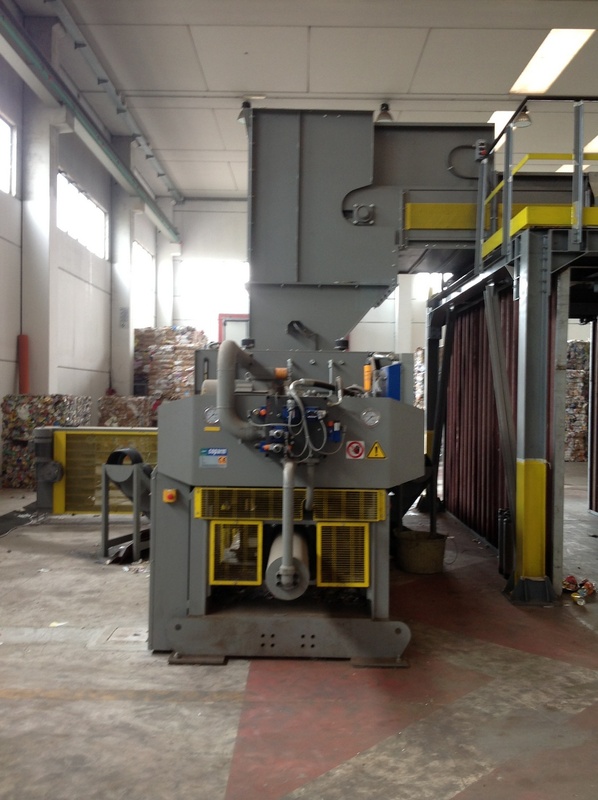 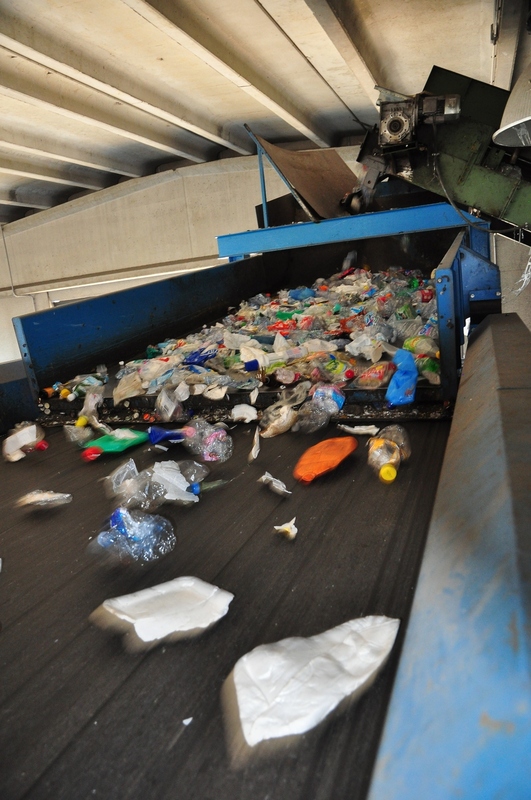 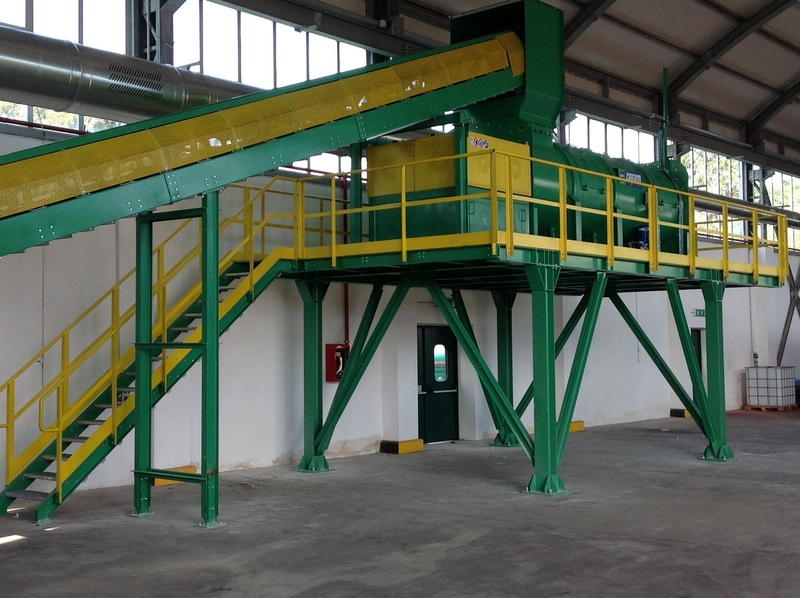 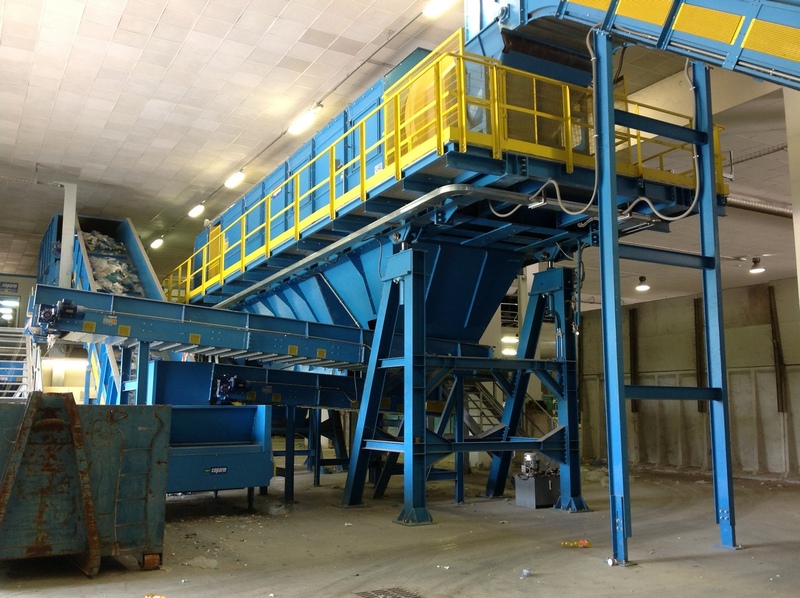 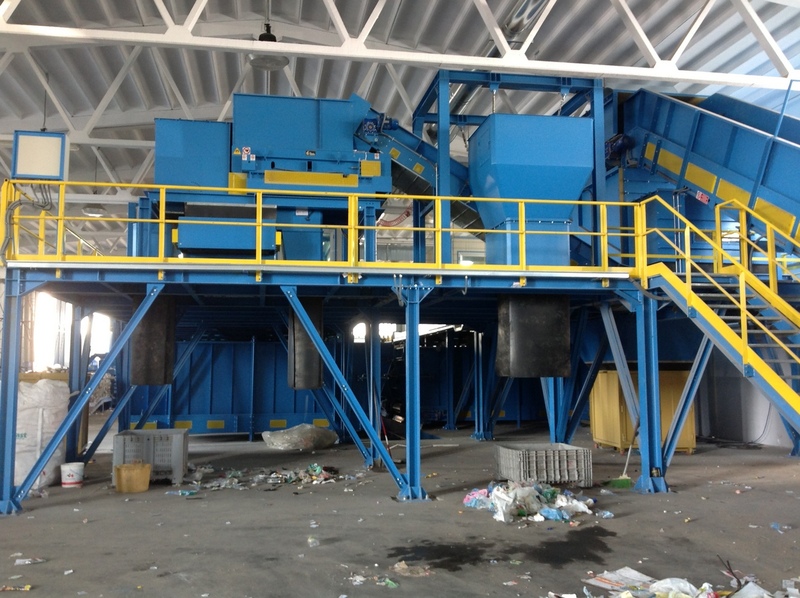 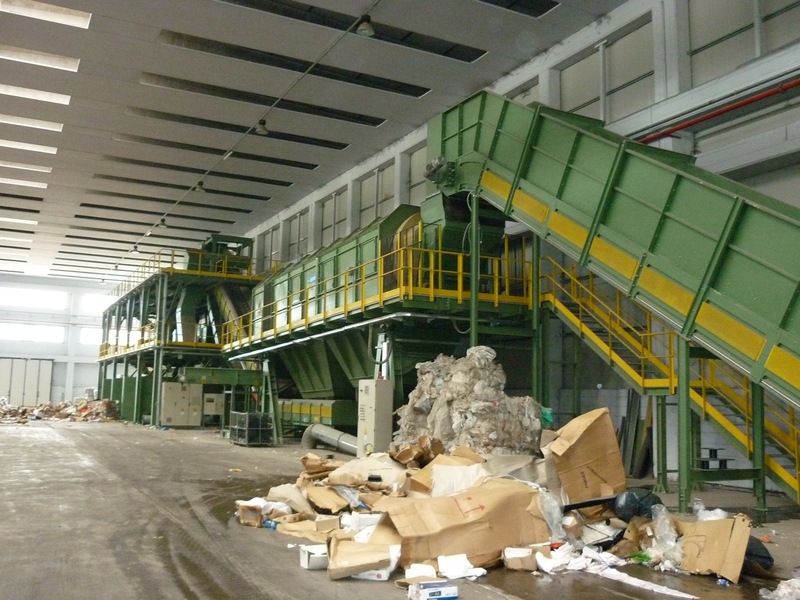 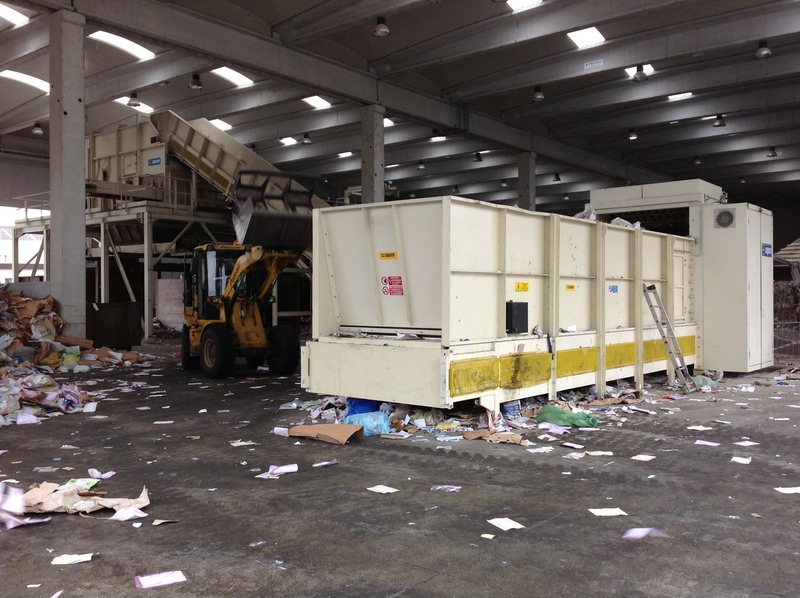 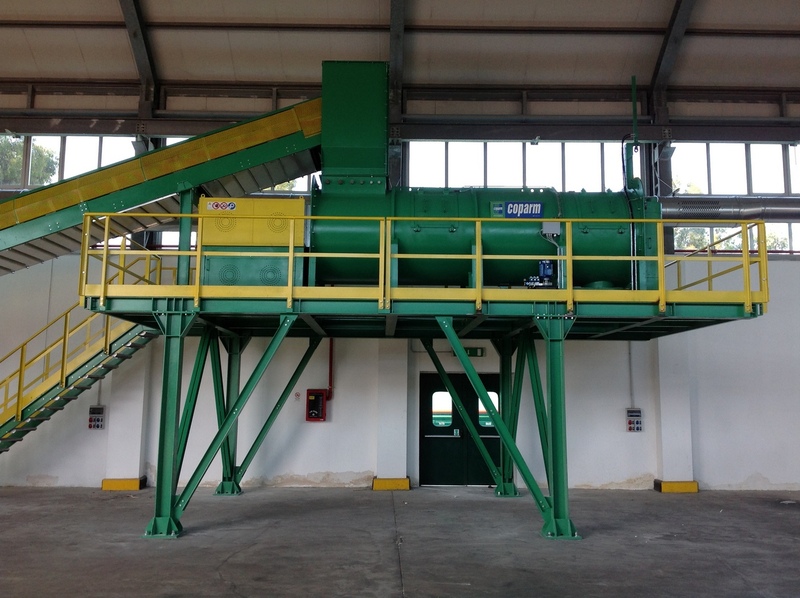 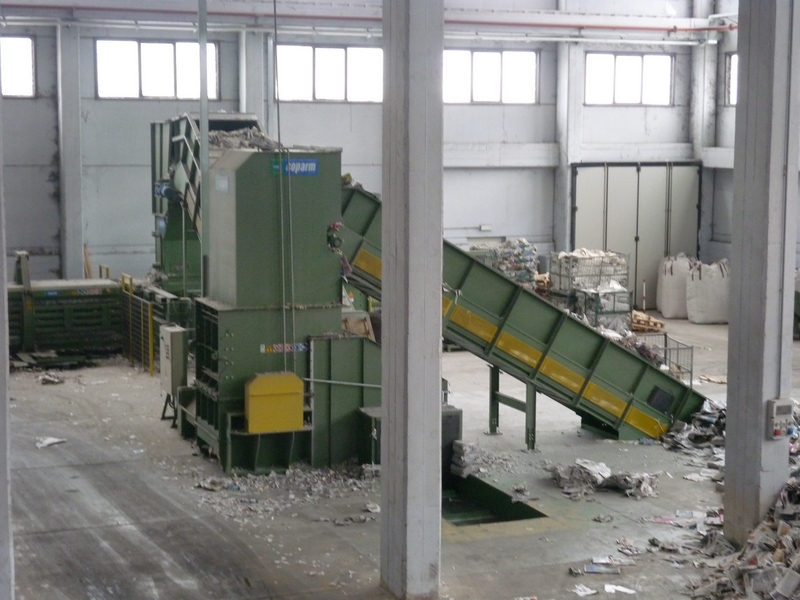 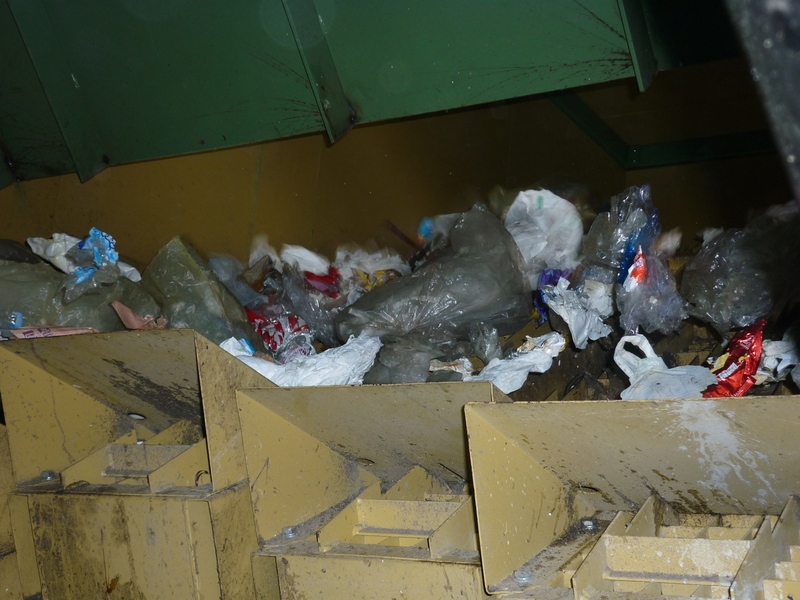 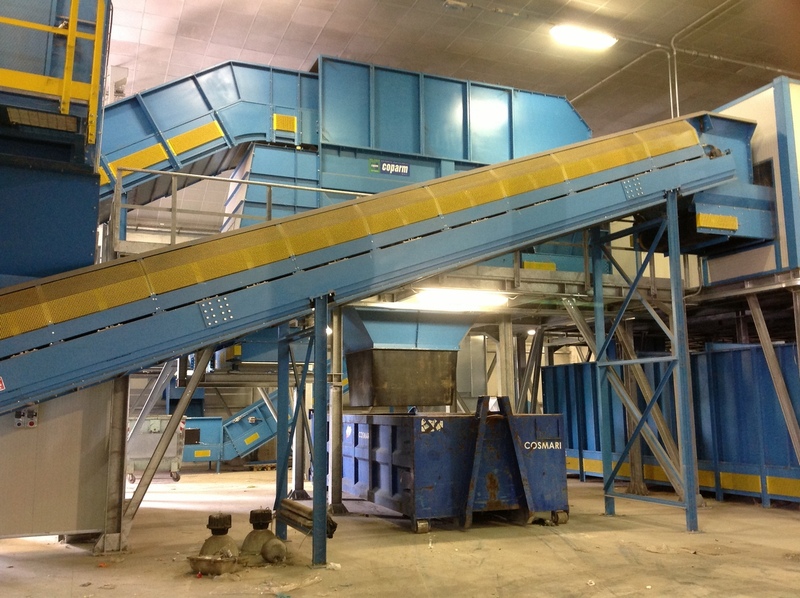 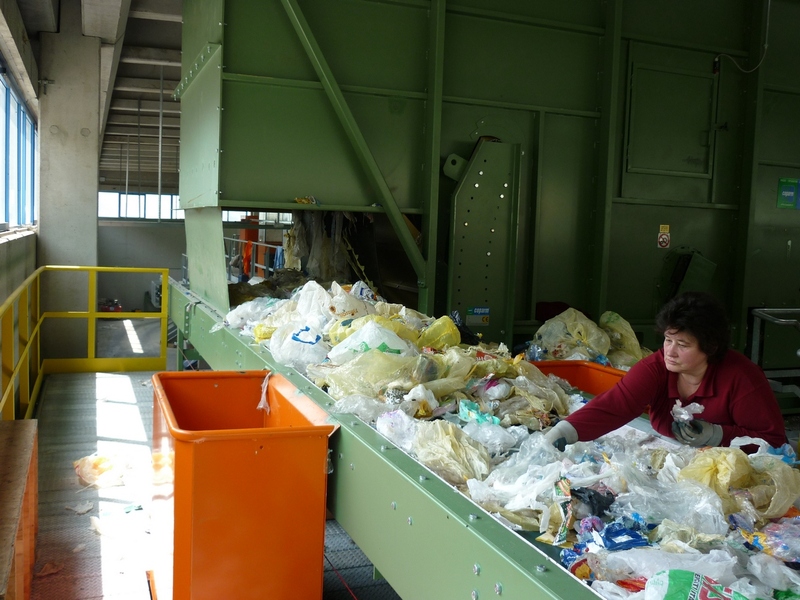 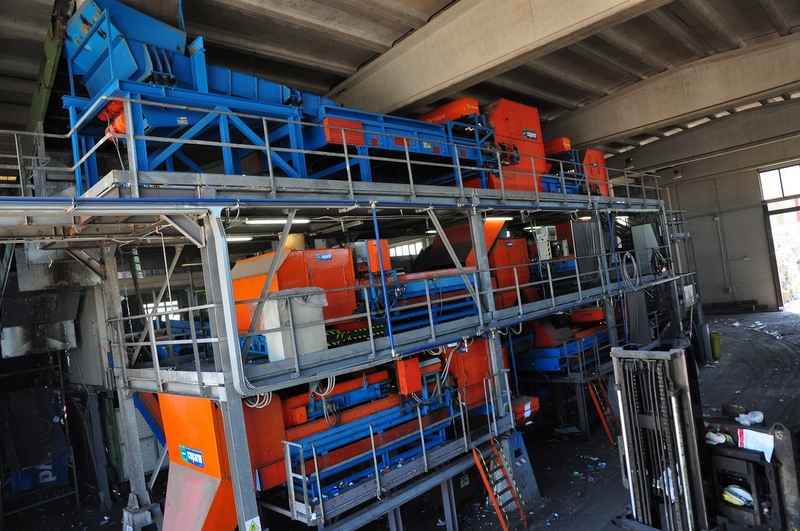 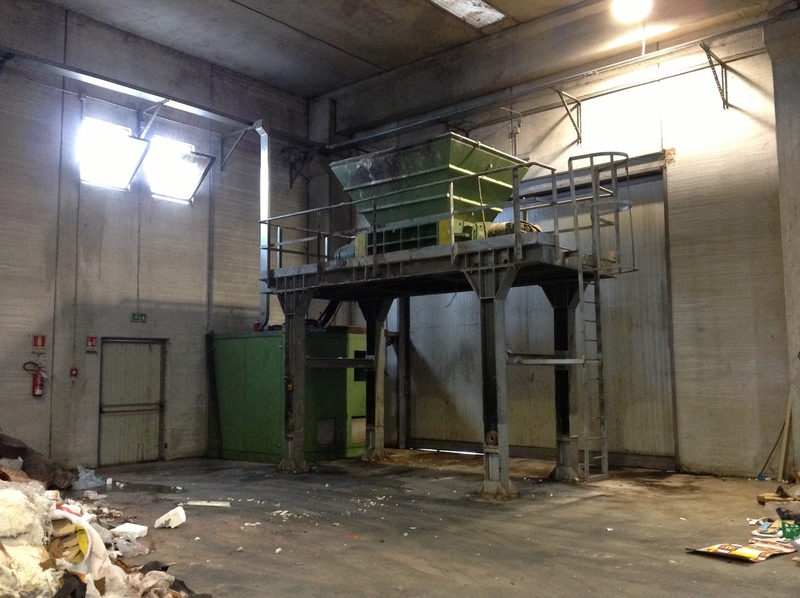 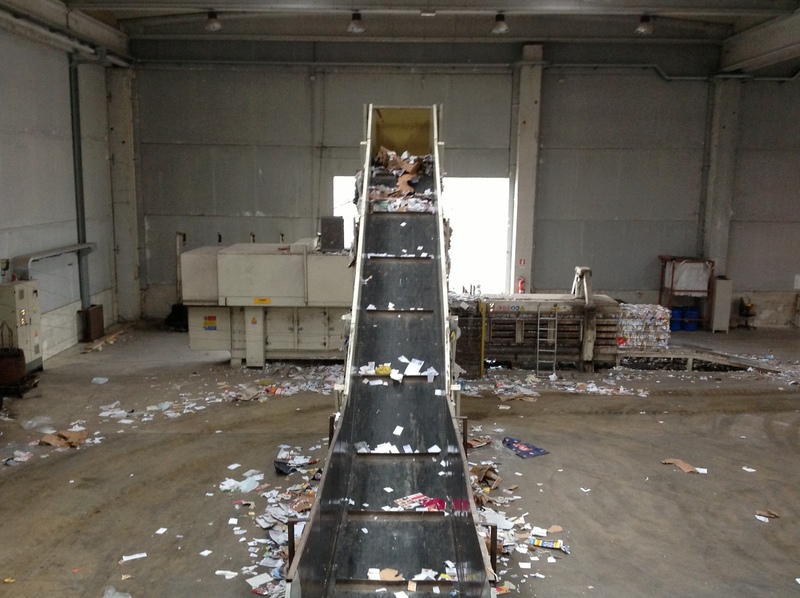 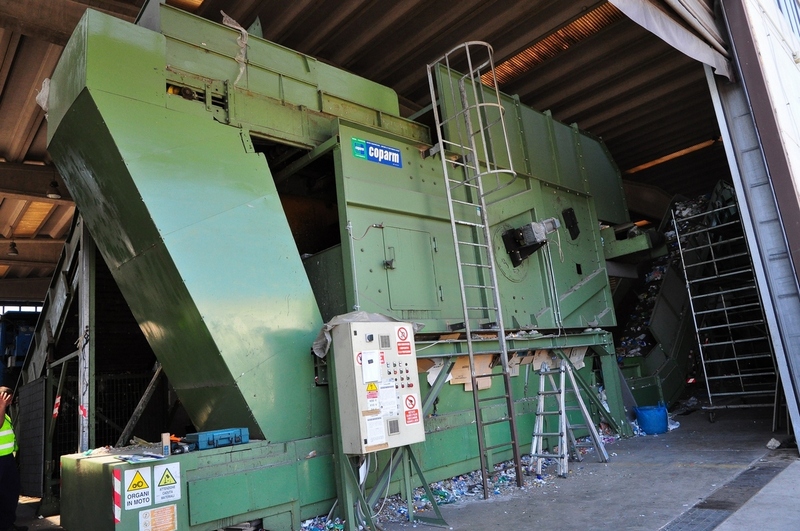 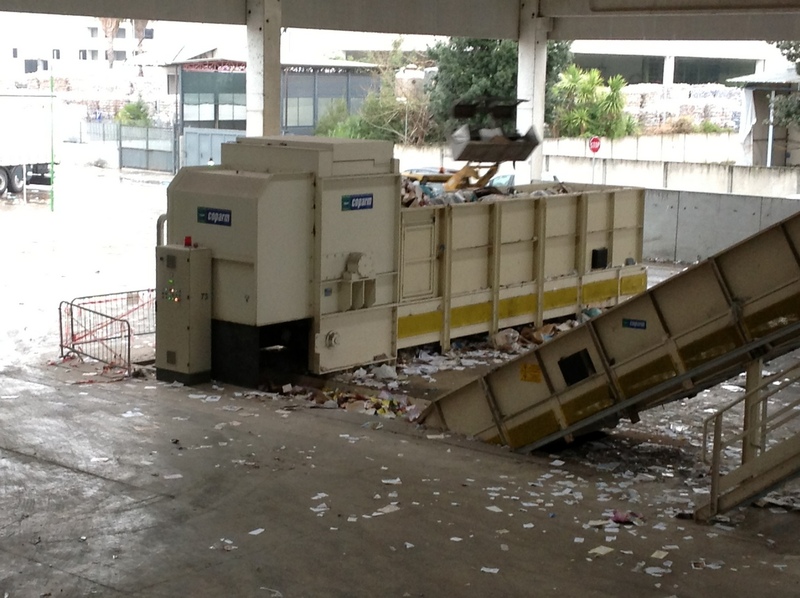 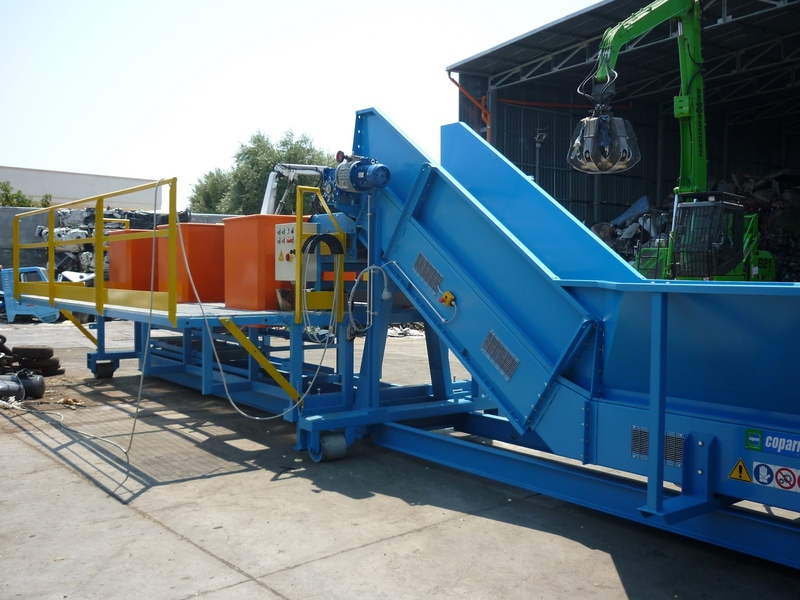 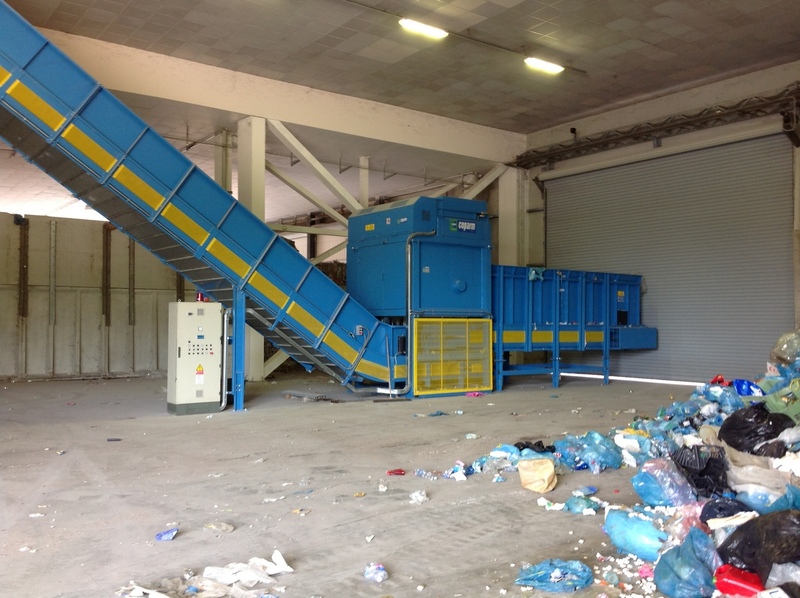 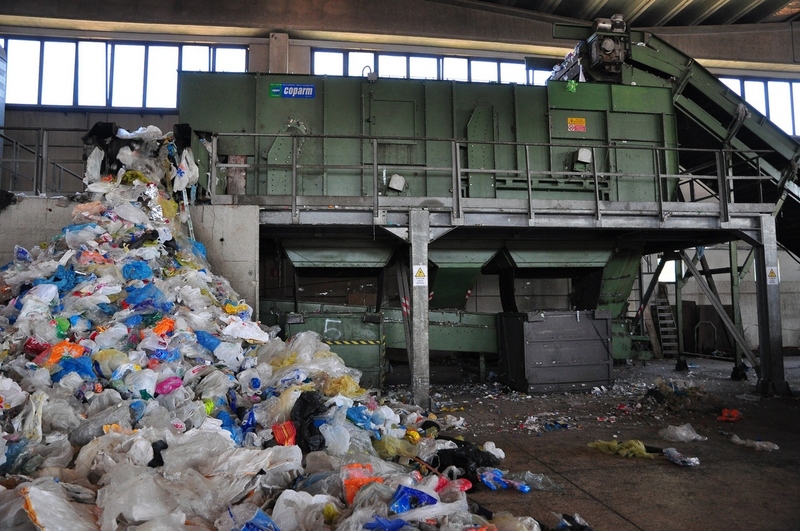 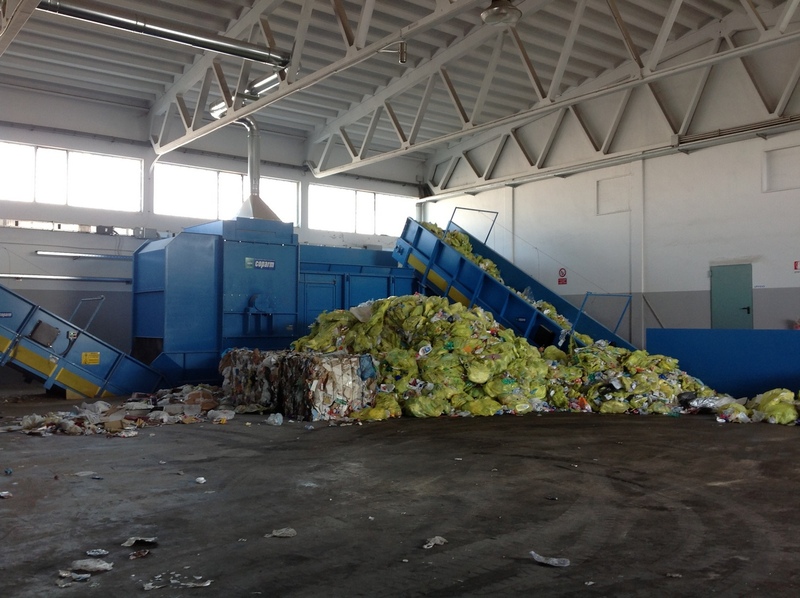 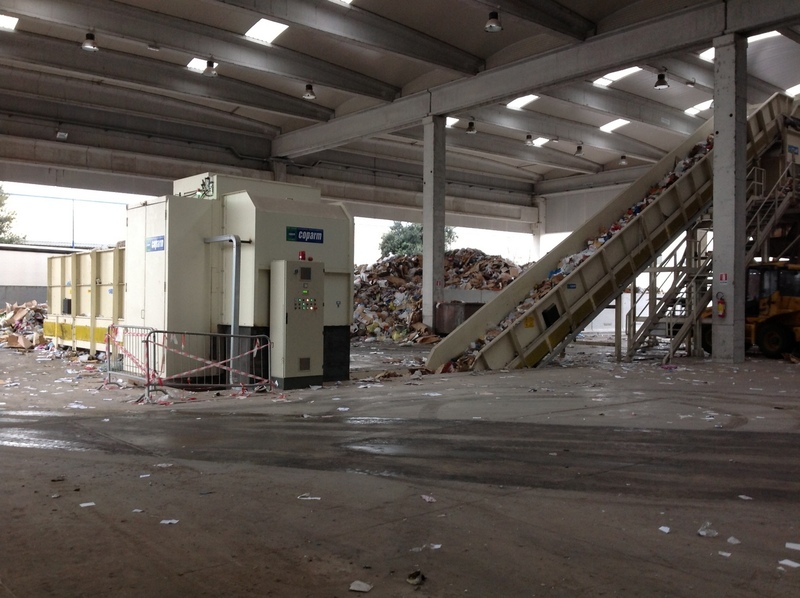 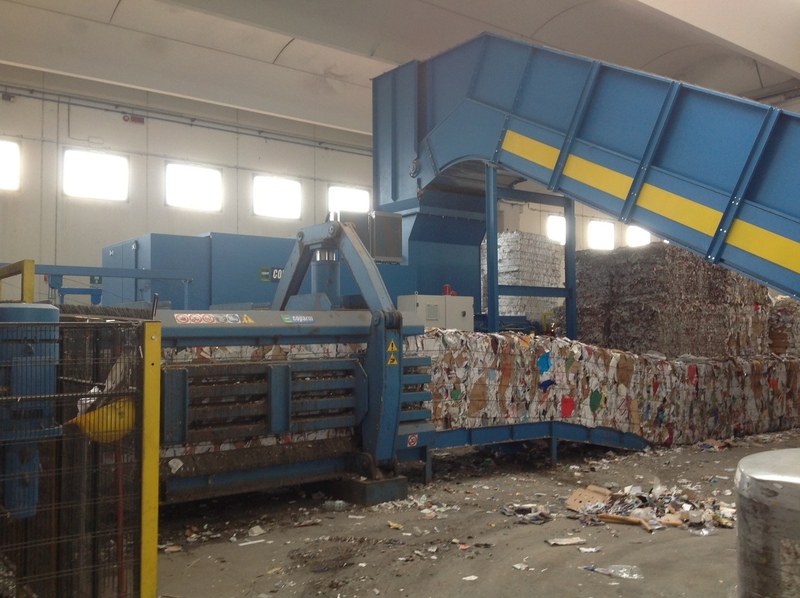 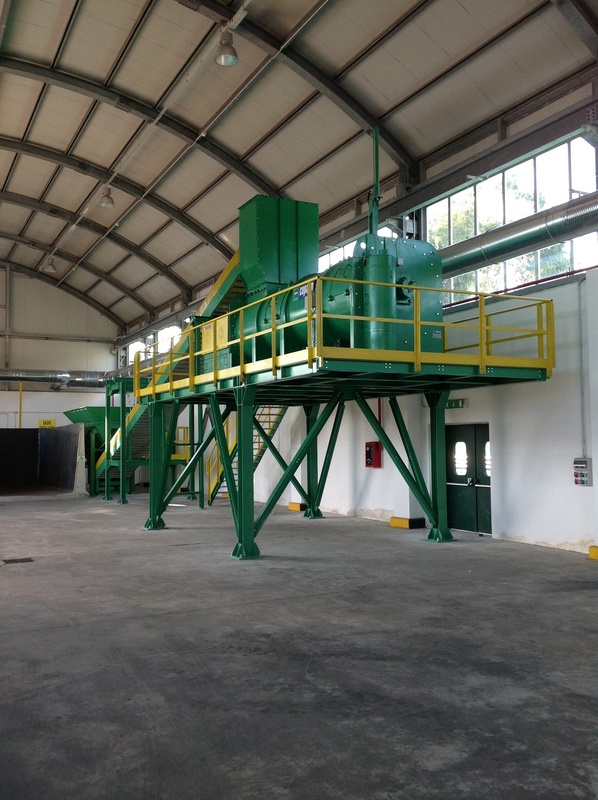 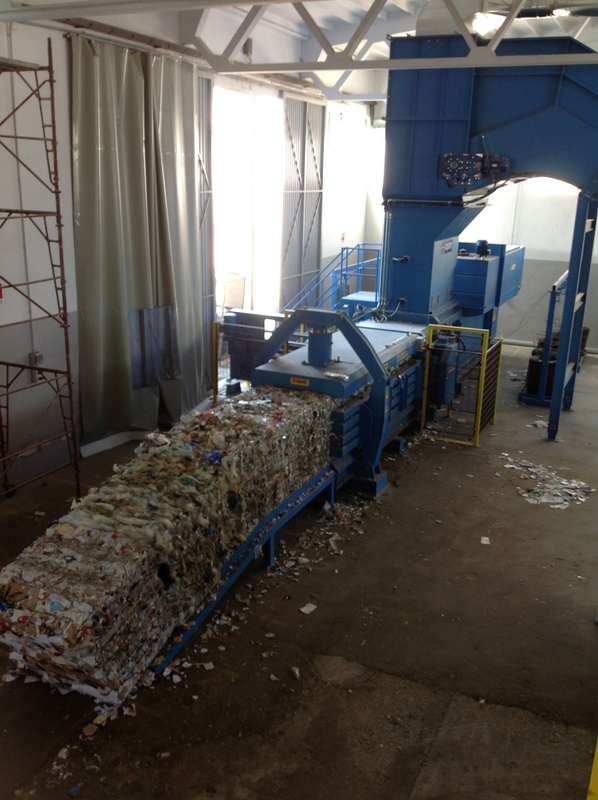 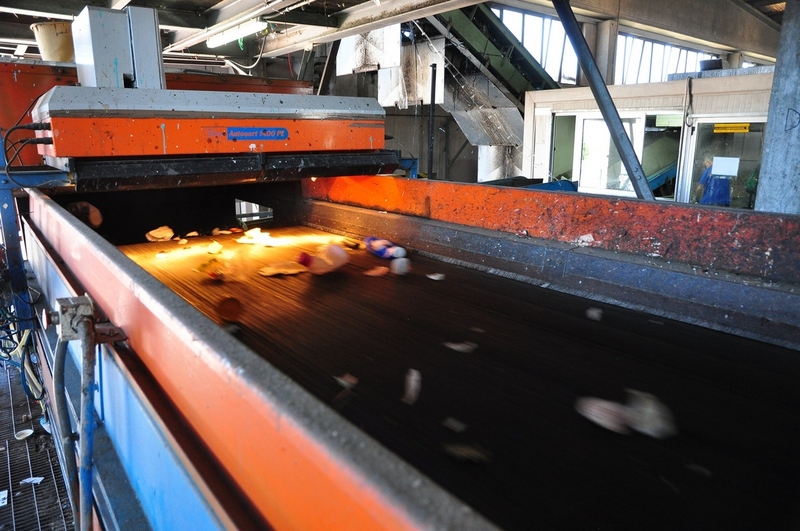 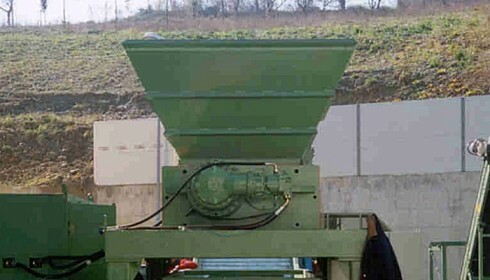 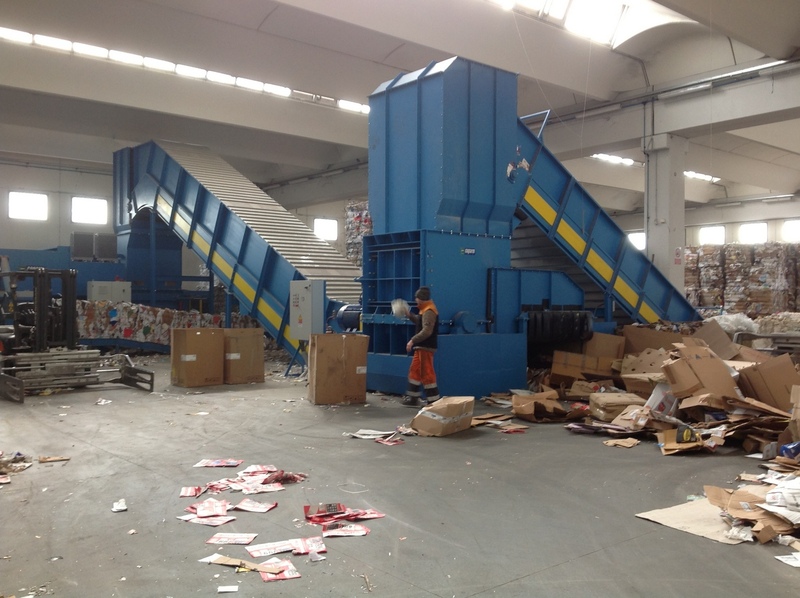 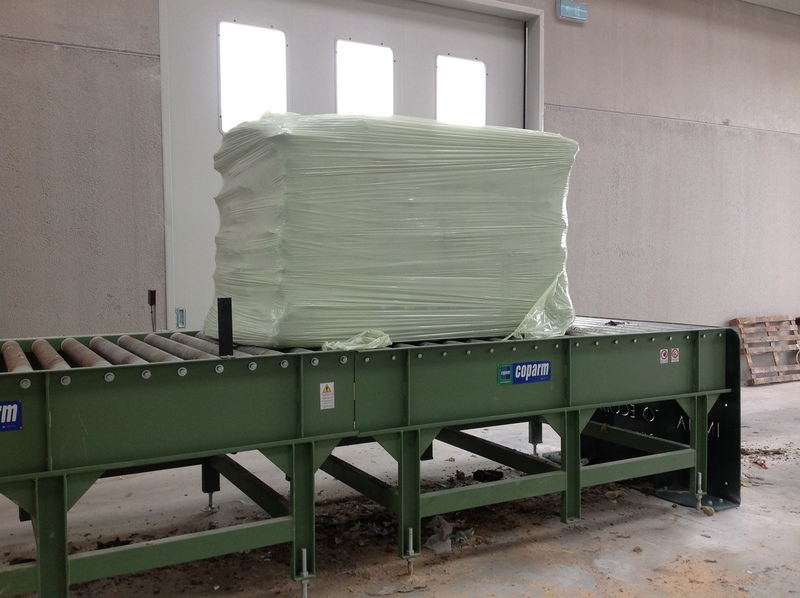 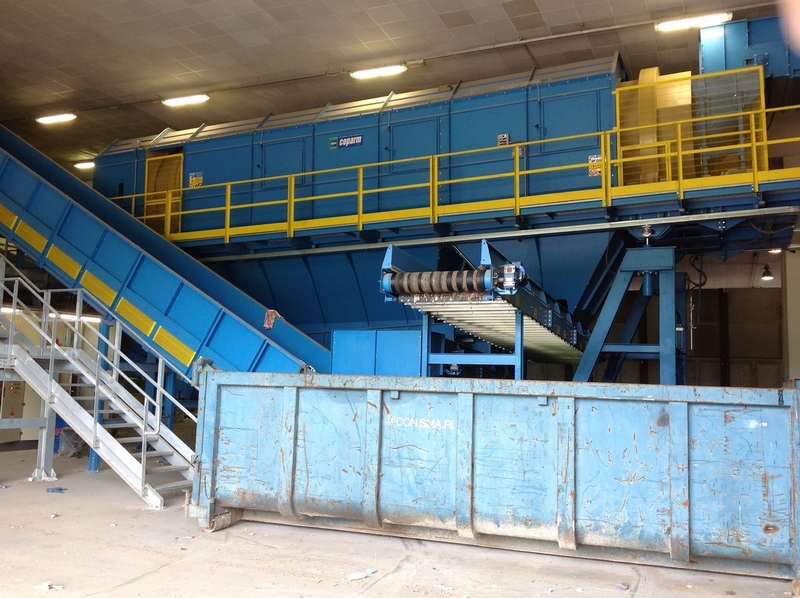 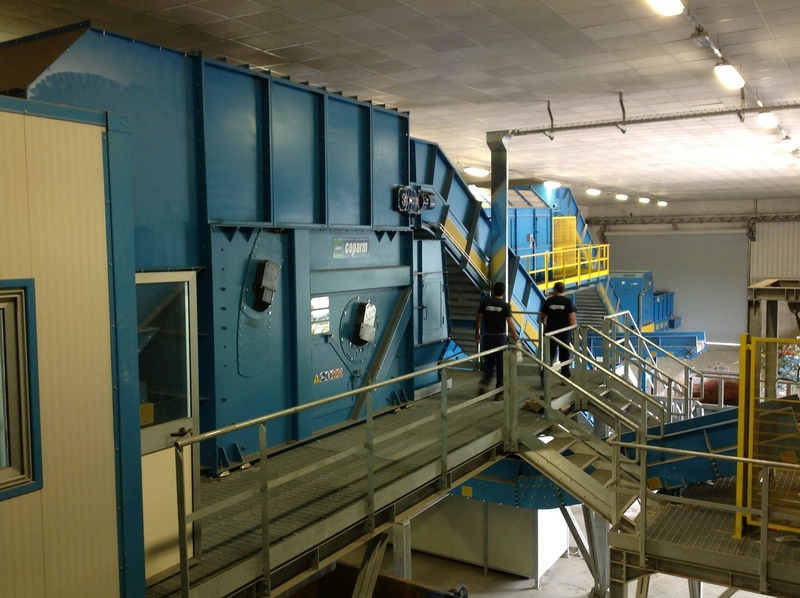 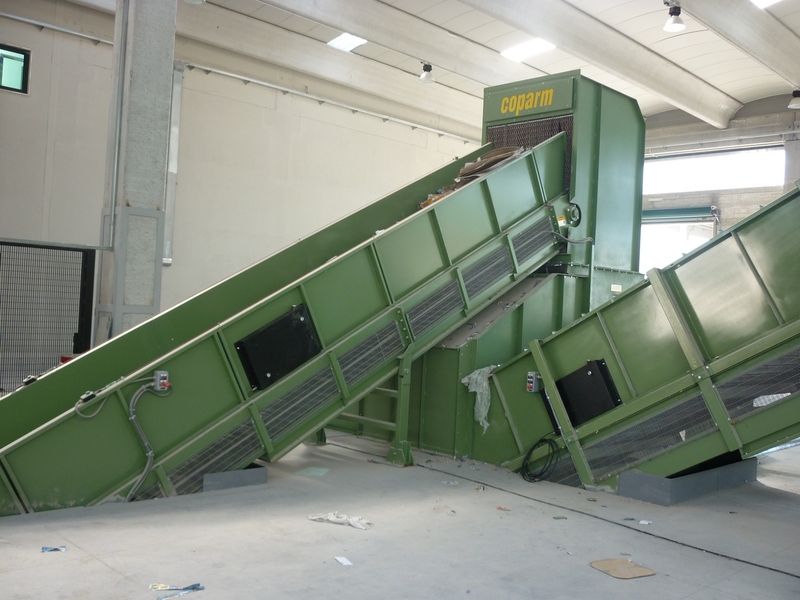 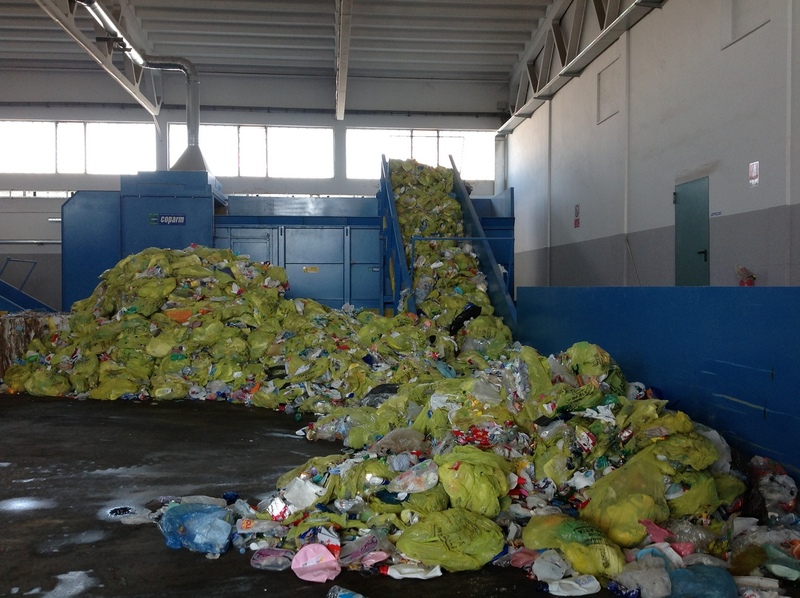 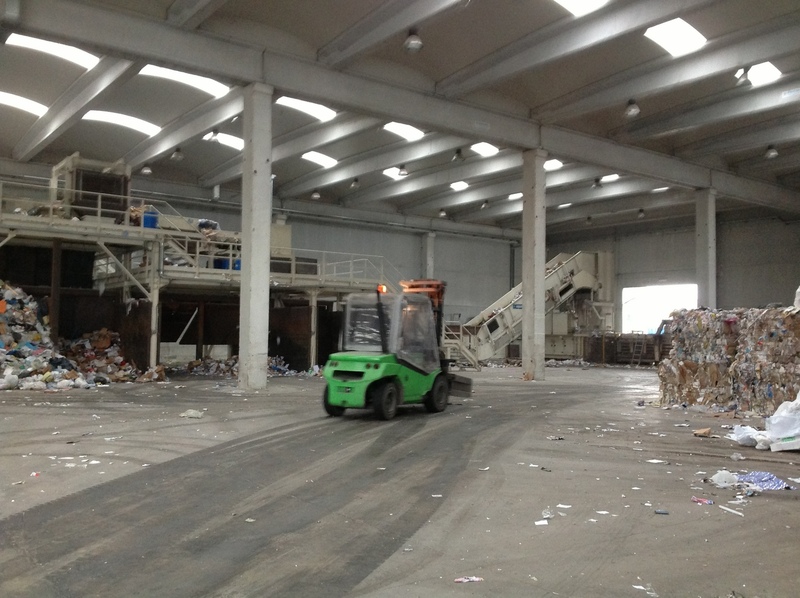 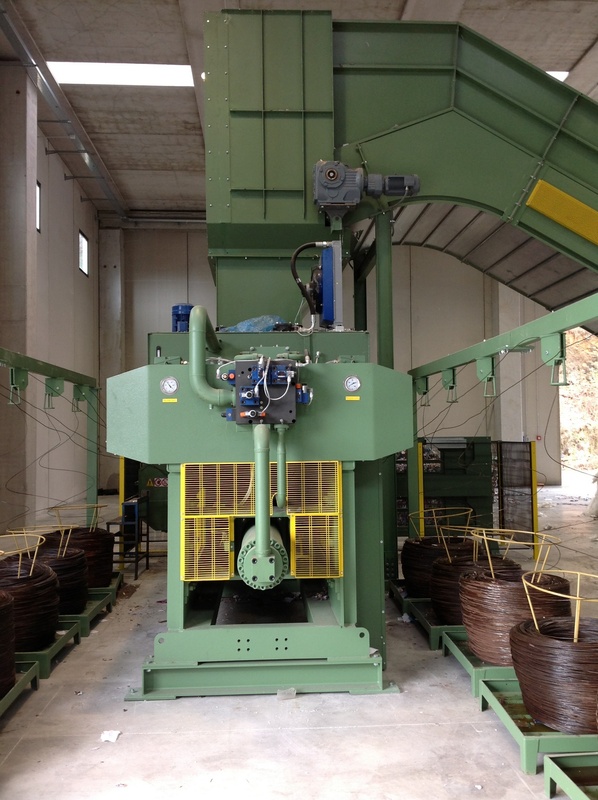 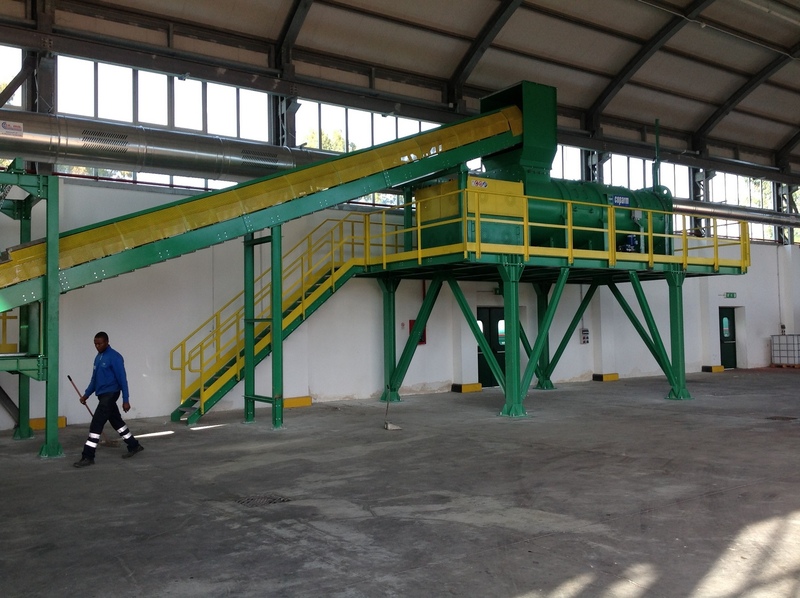 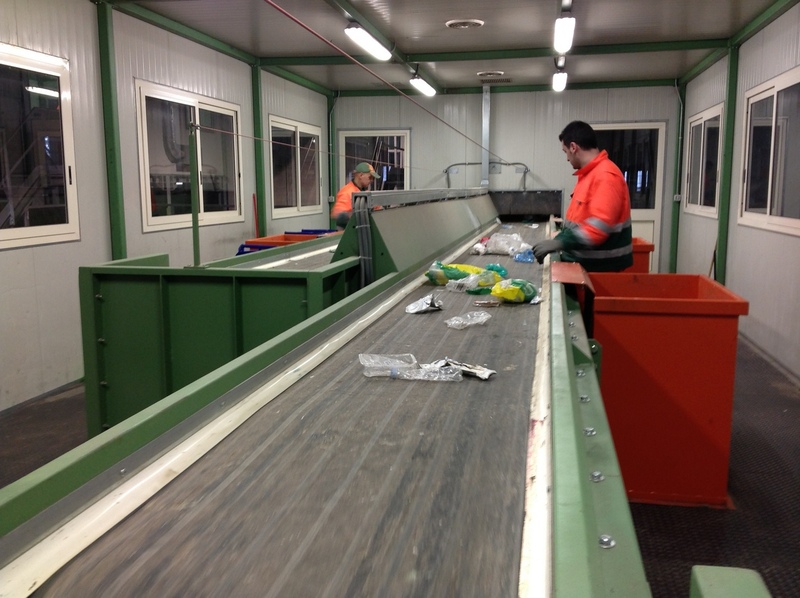 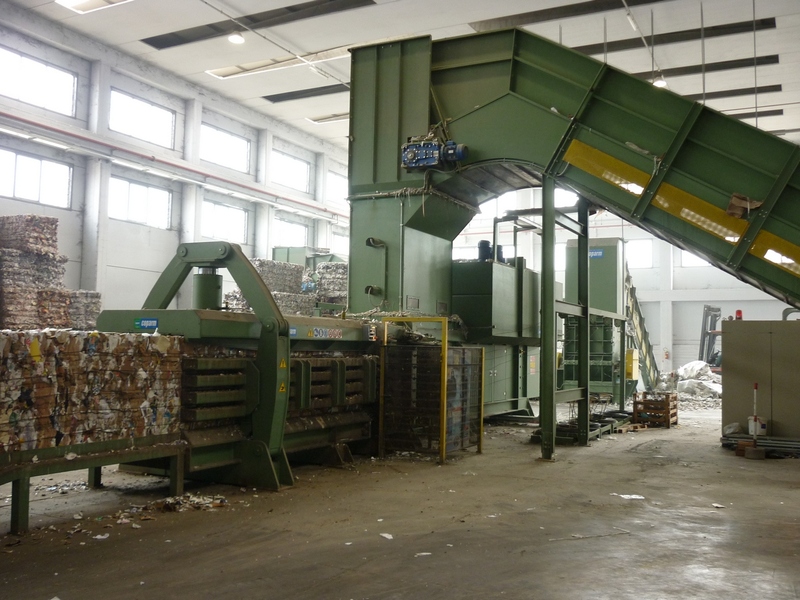 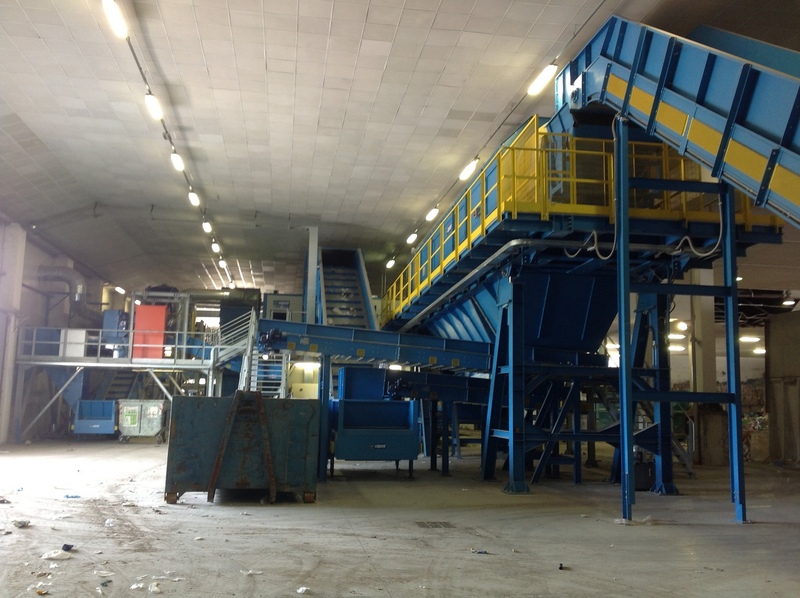 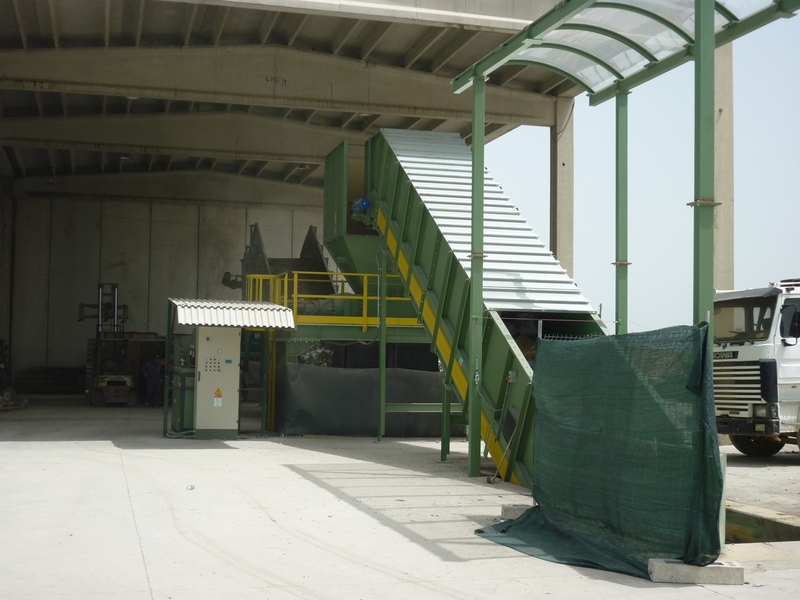 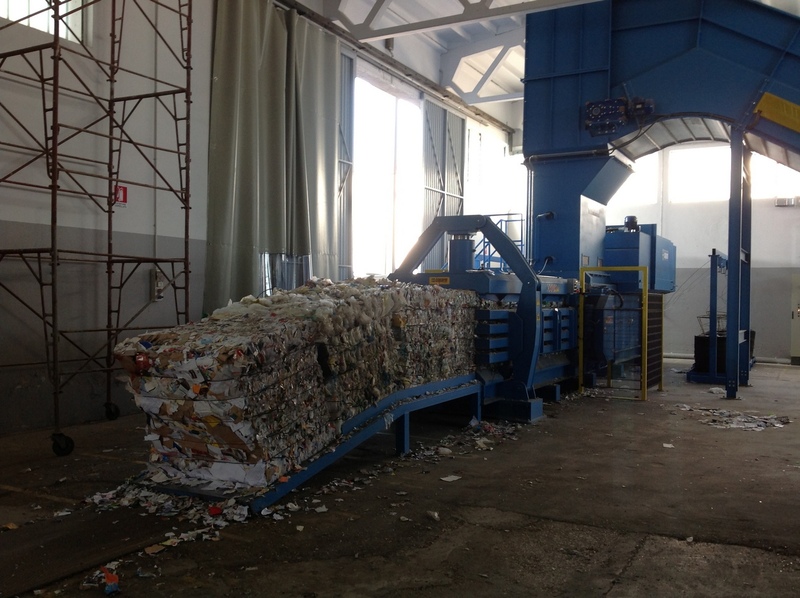 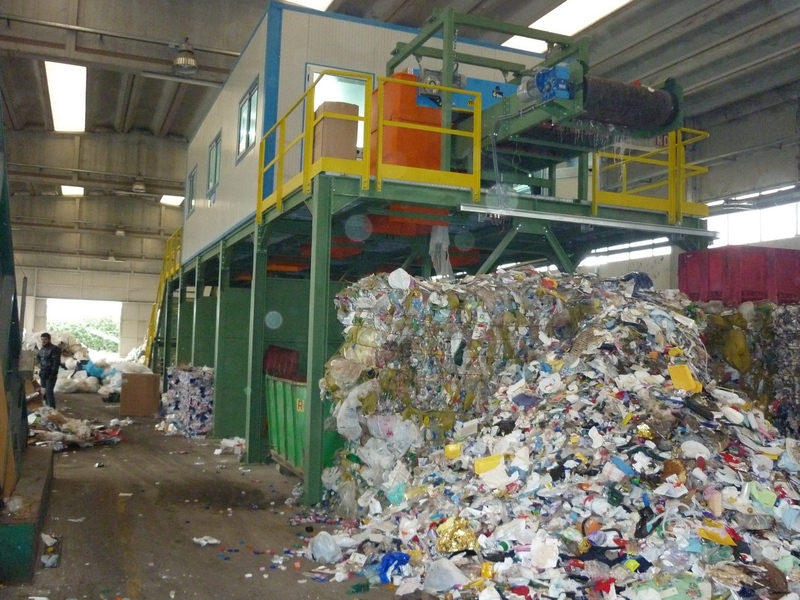 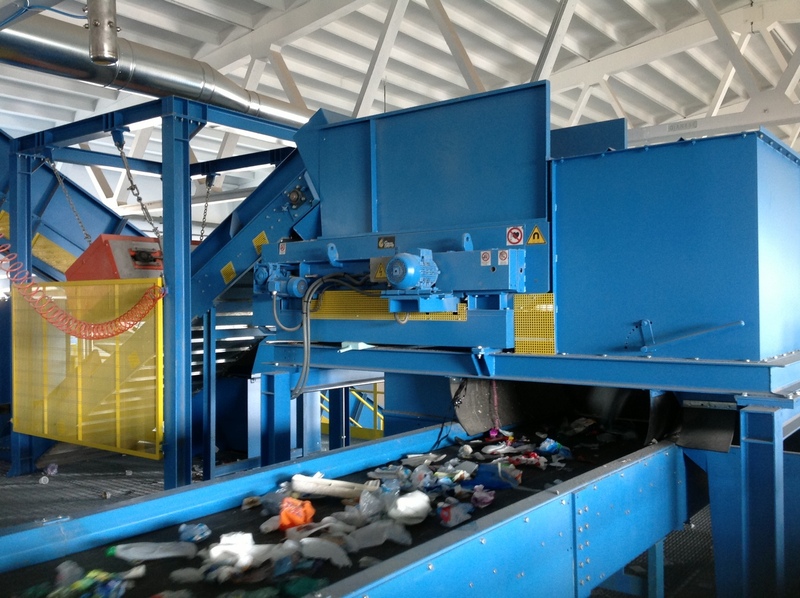 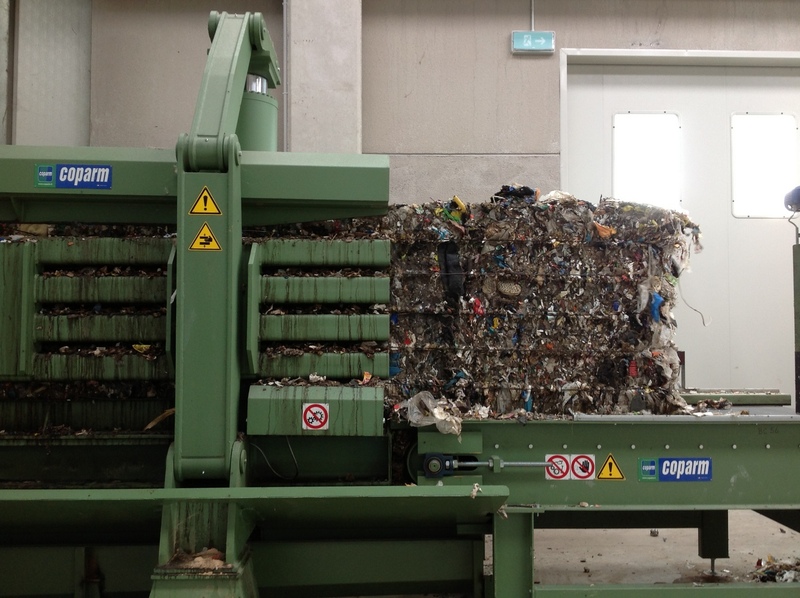 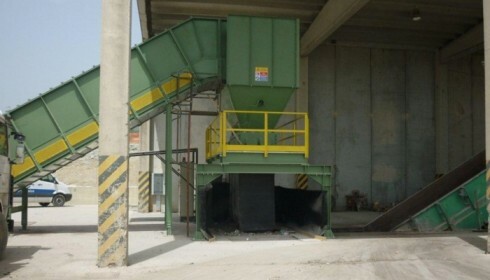 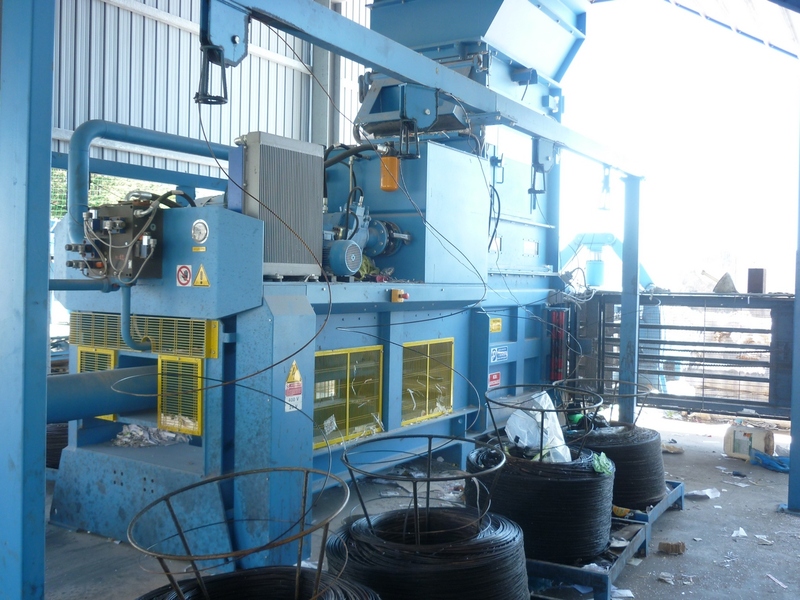 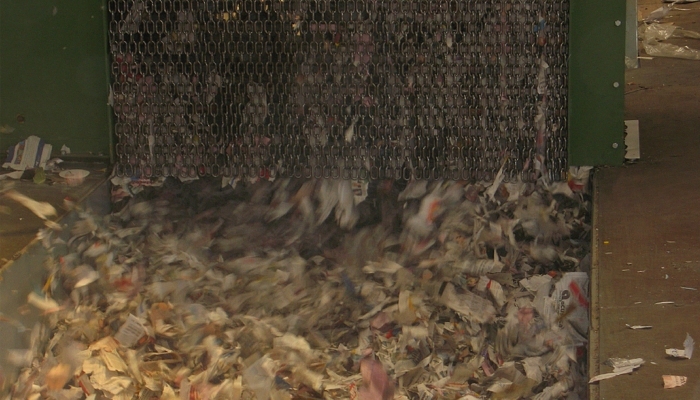 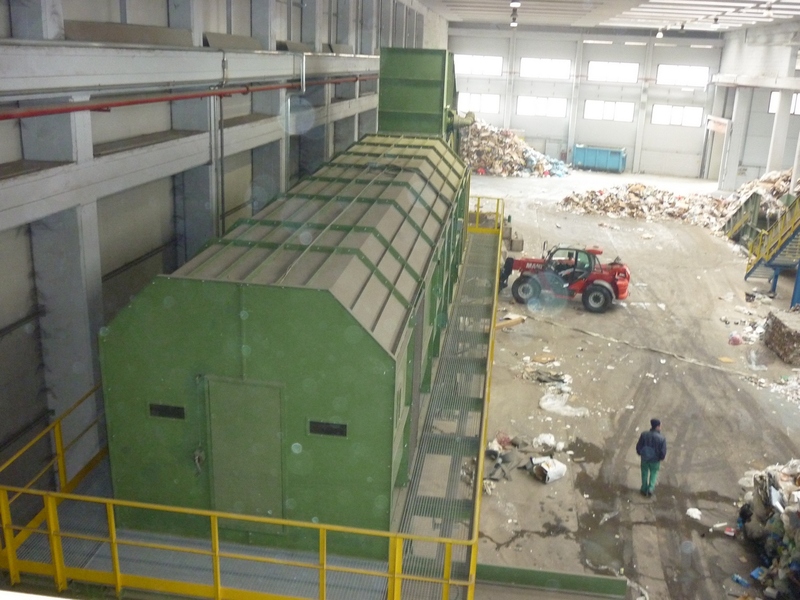 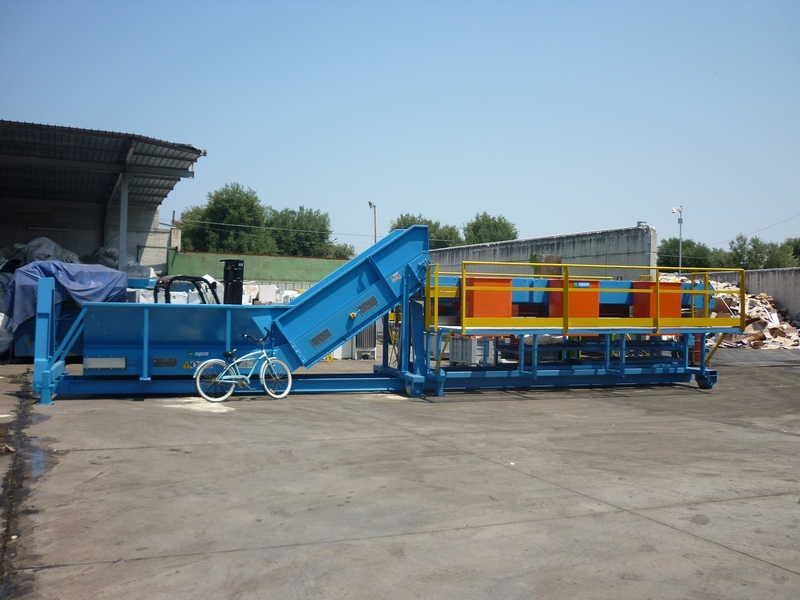 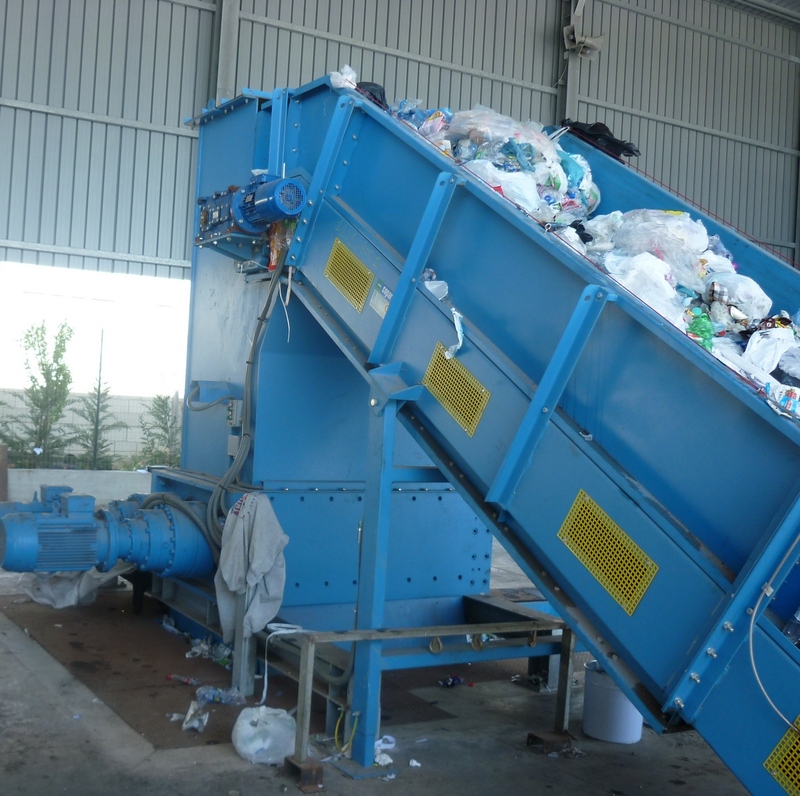 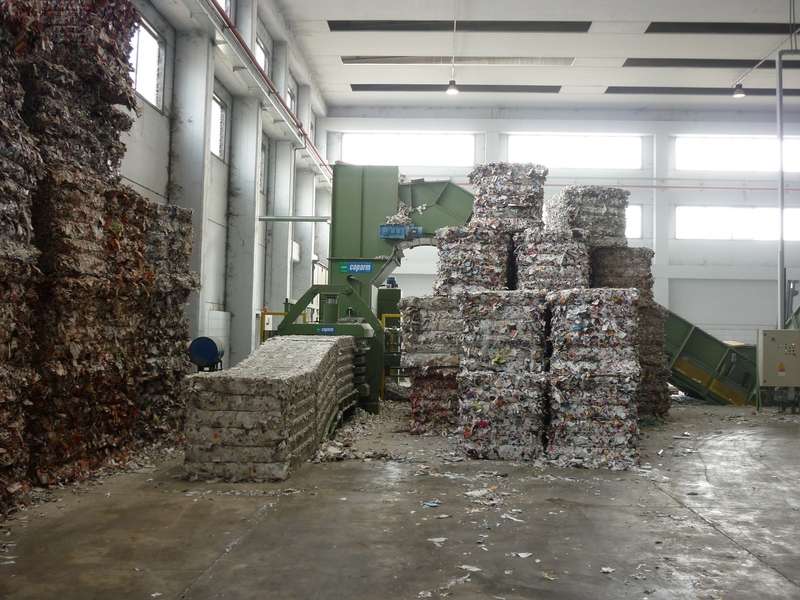 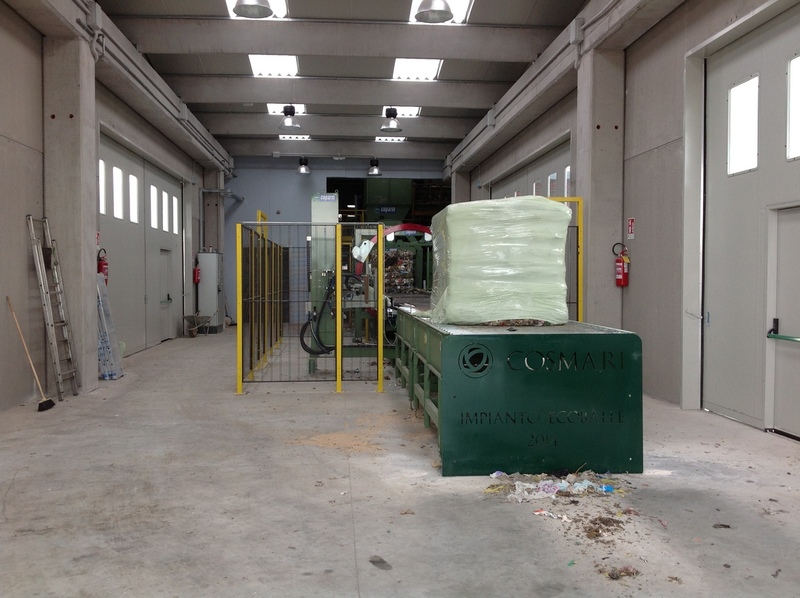 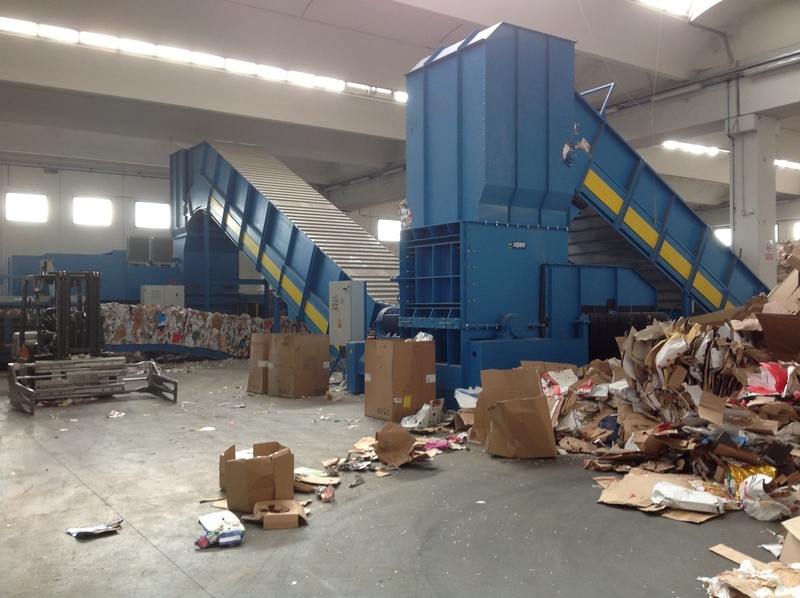 The rotating blade granulators are useful machines for the volume reduction of bulky waste such as reams of paper, paper materials, bumpers, tires, refrigerators and the shredding of different materials such as scrap iron, aluminum, copper, plastic as well as municipal solid waste and industrial waste. 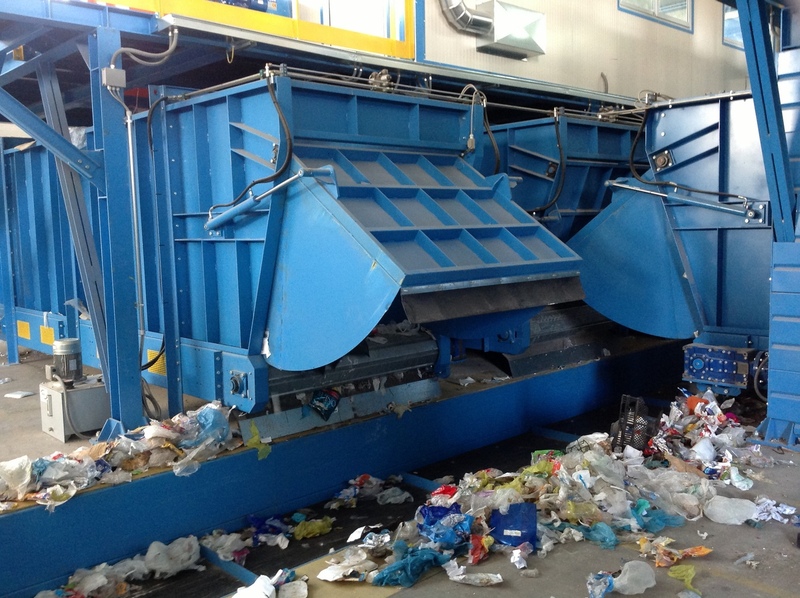 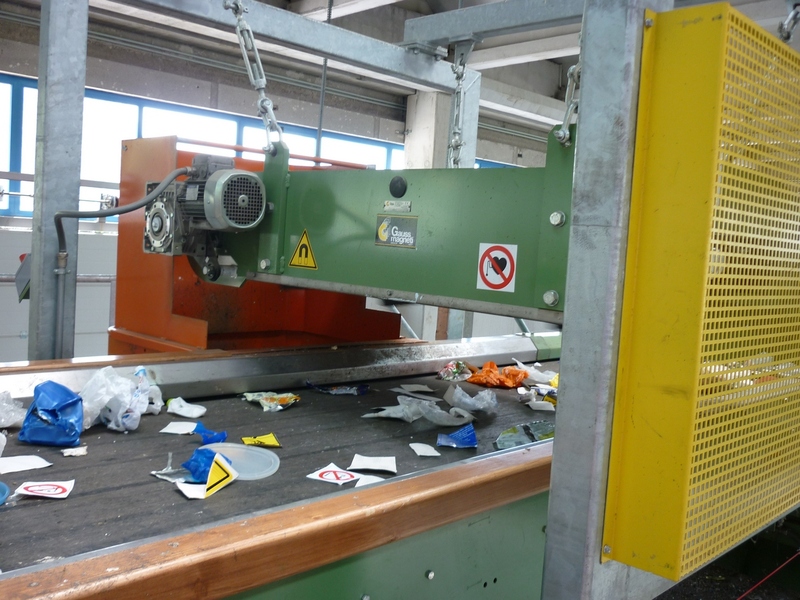 Rotating blade granulators are used for grinding mixed plastic material waste produced in the injection moulding field, extrusion, blow moulding, thermoforming and thanks to the use of special steels they are also able to work with more difficult materials. 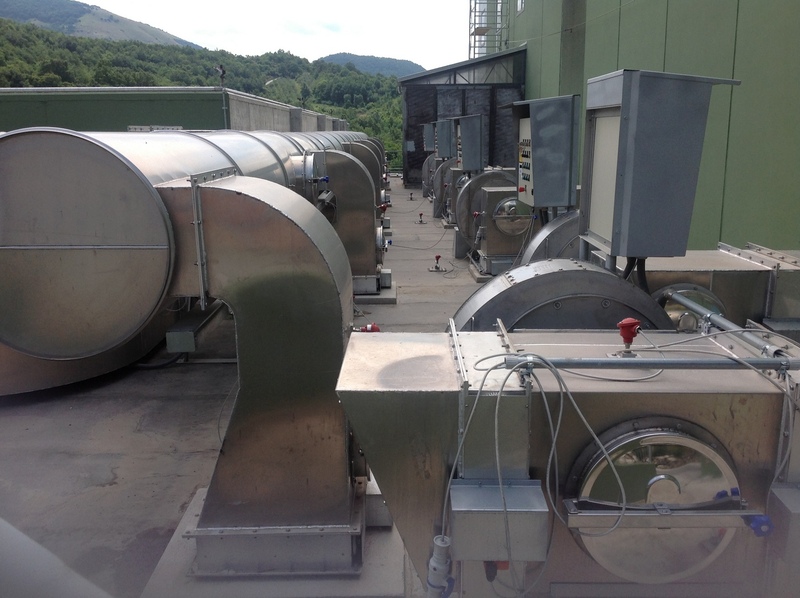 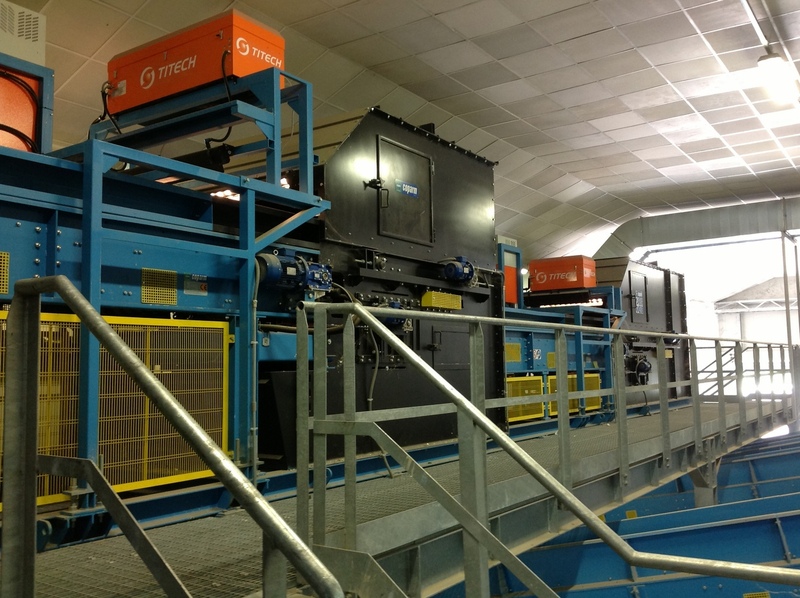 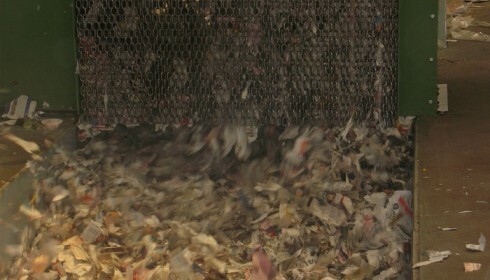 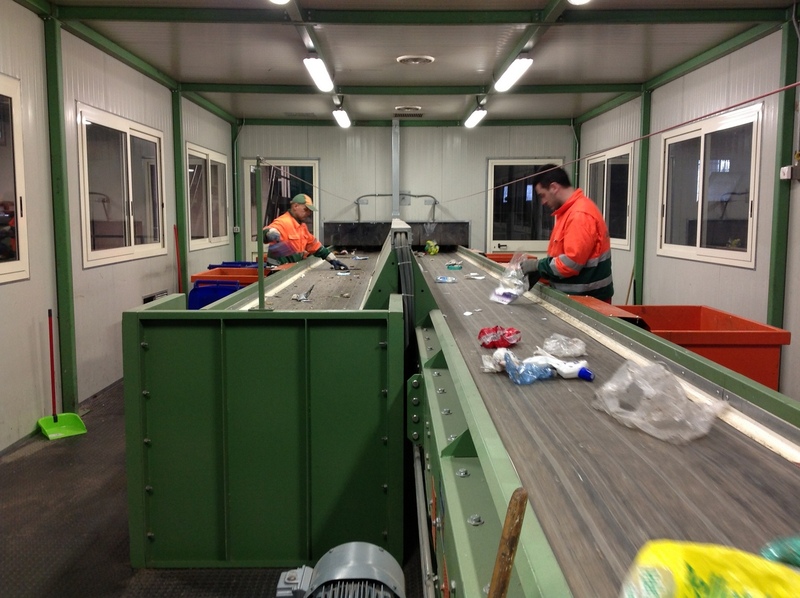 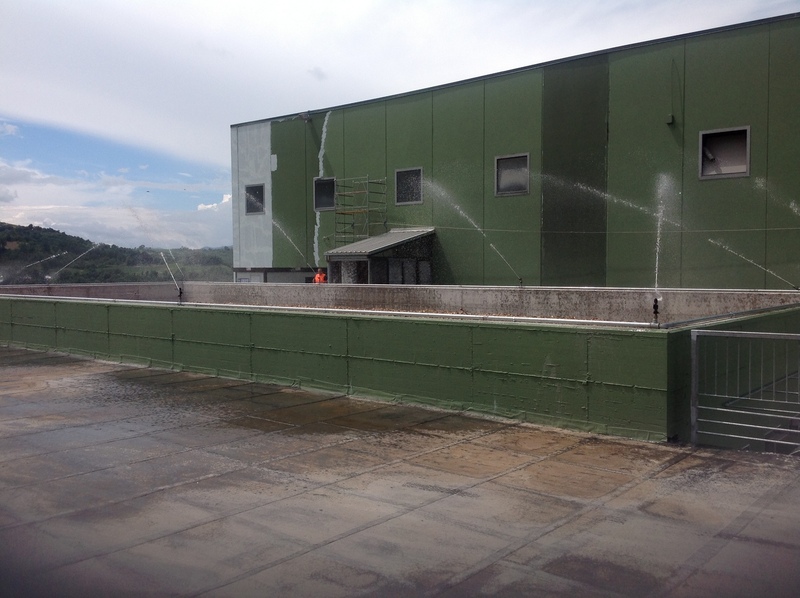 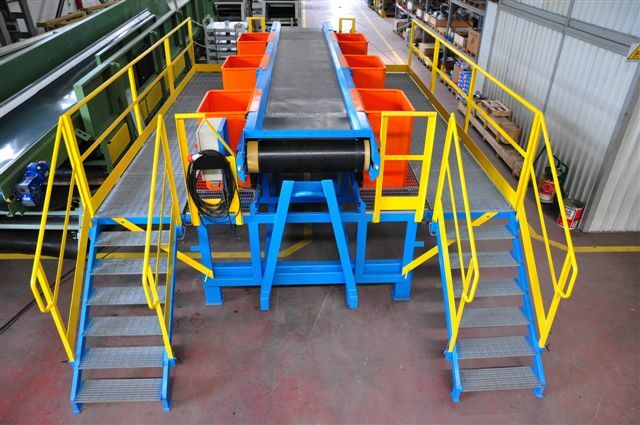 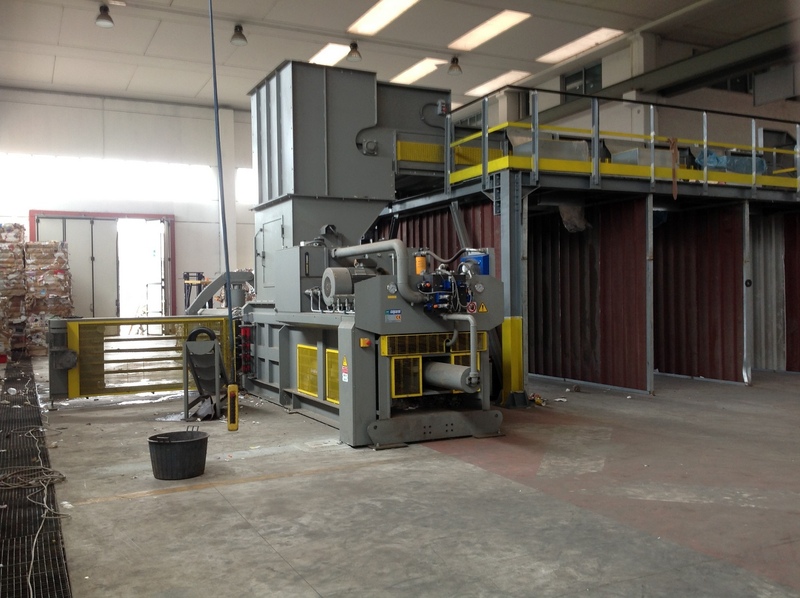 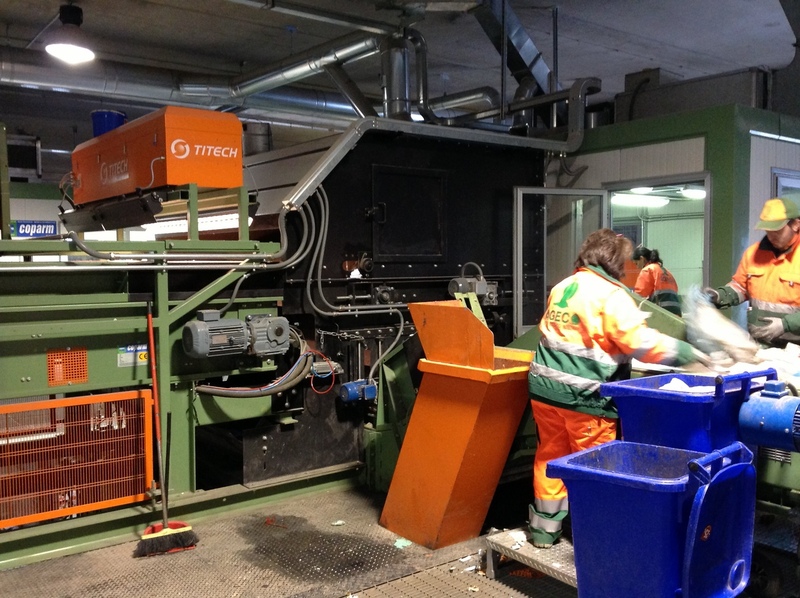 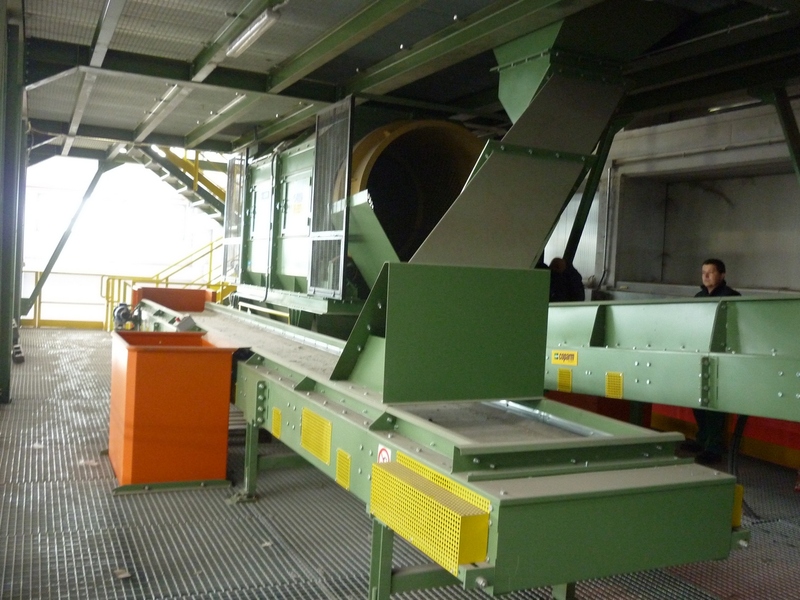 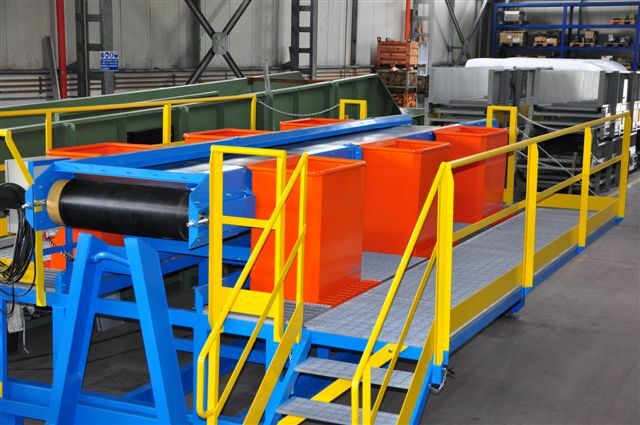 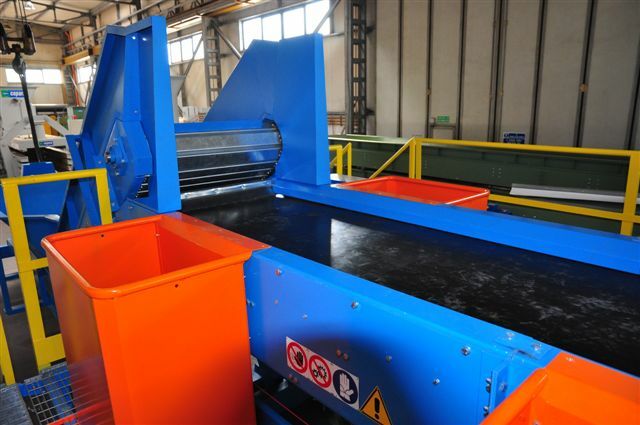 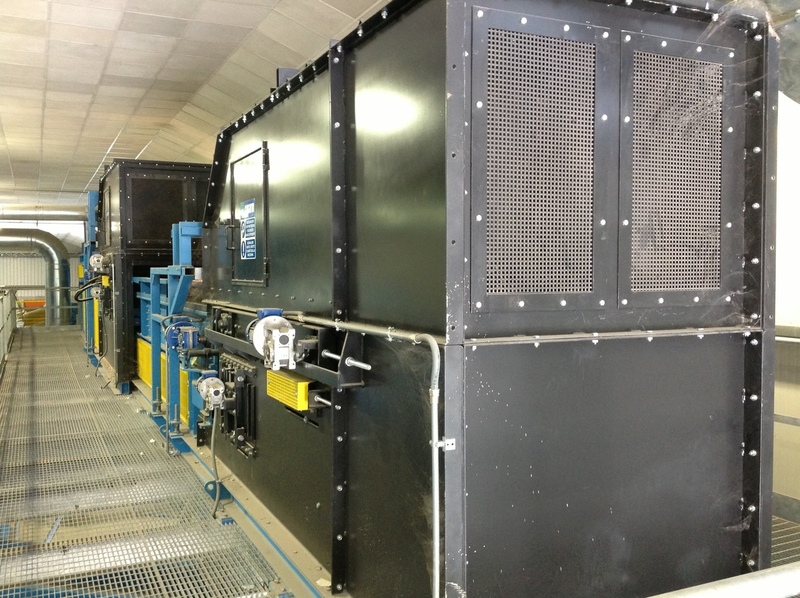 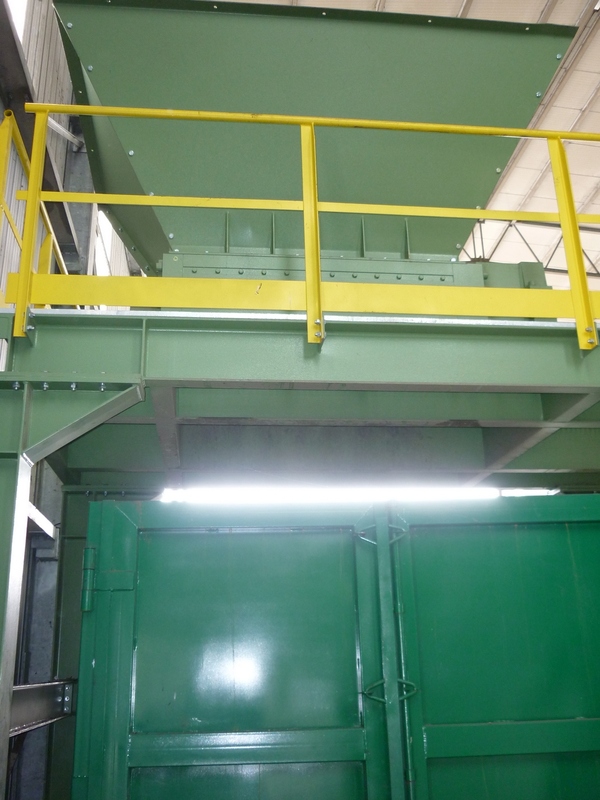 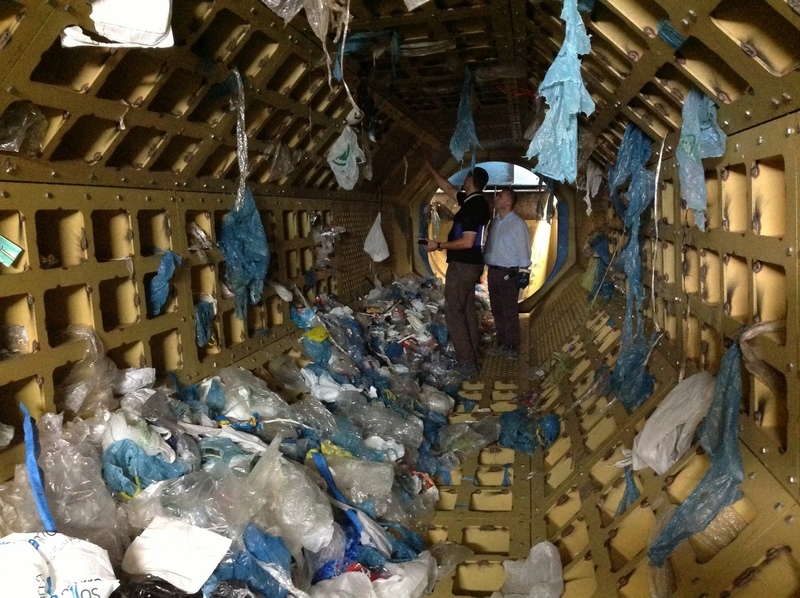 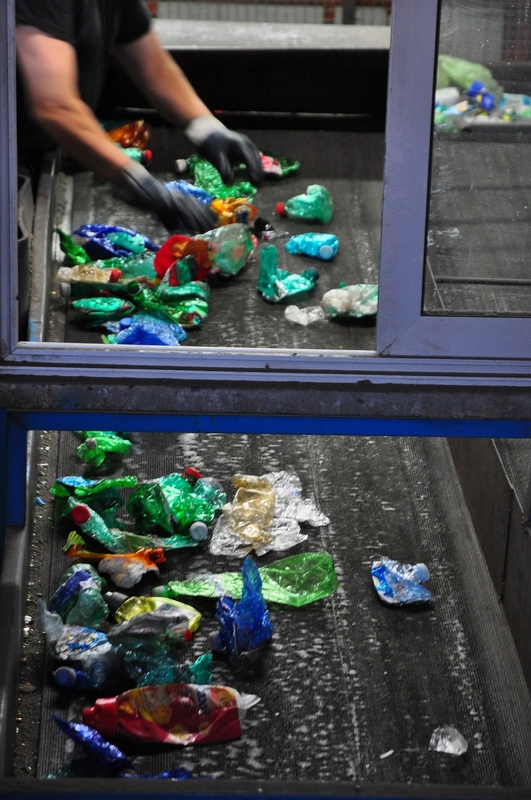 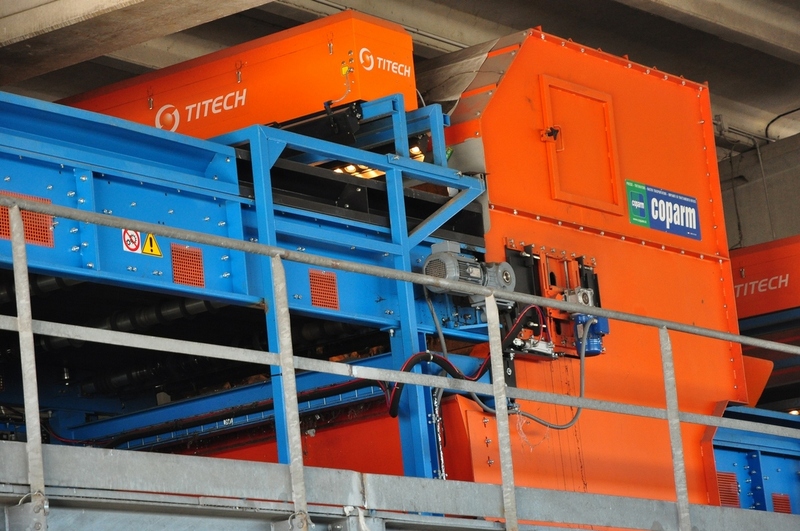 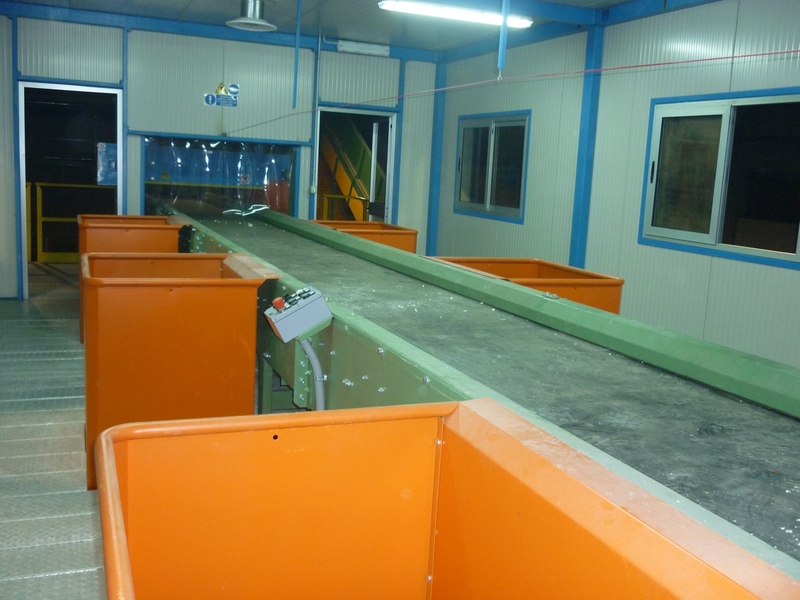 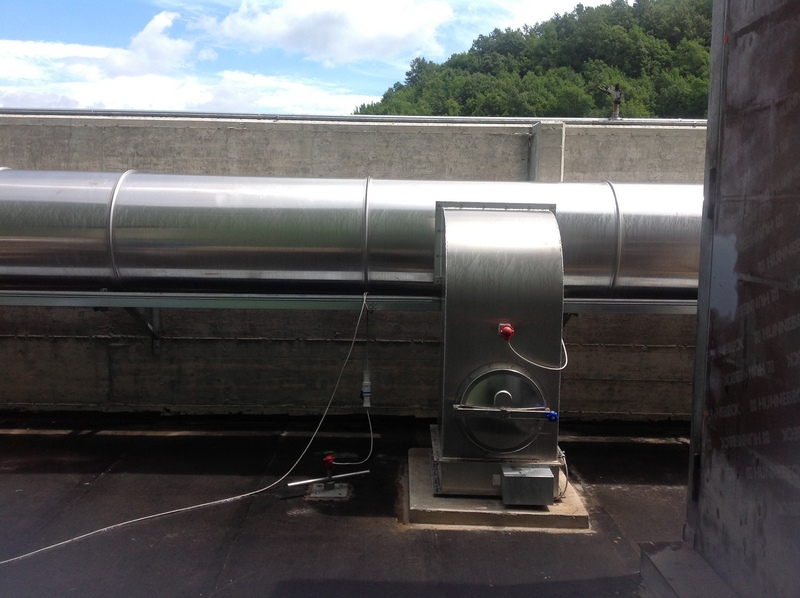 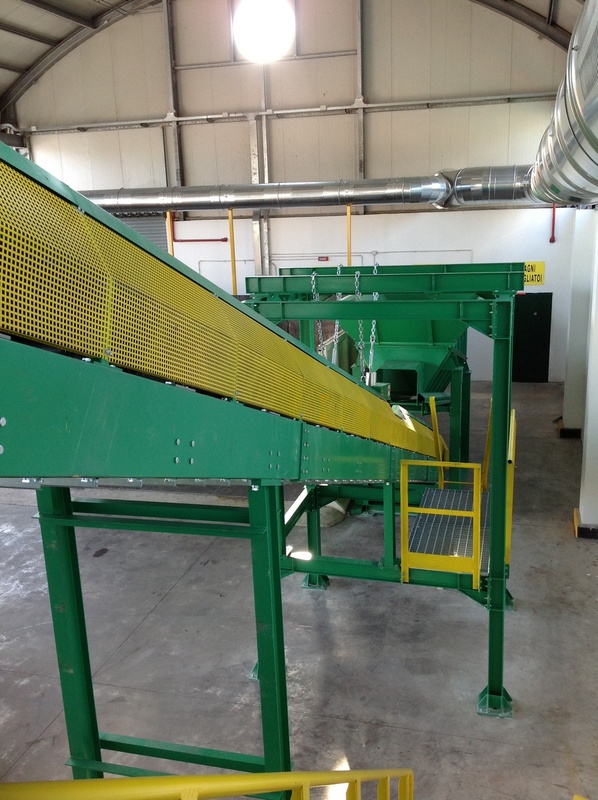 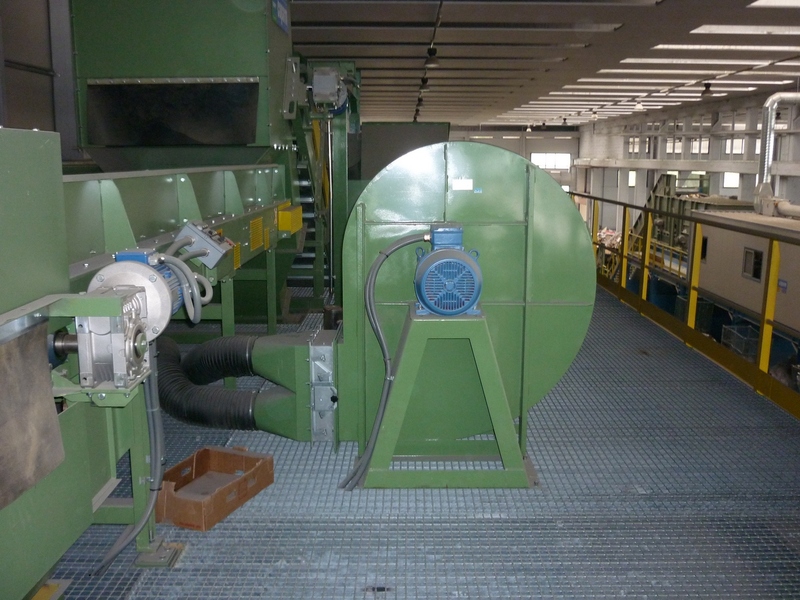 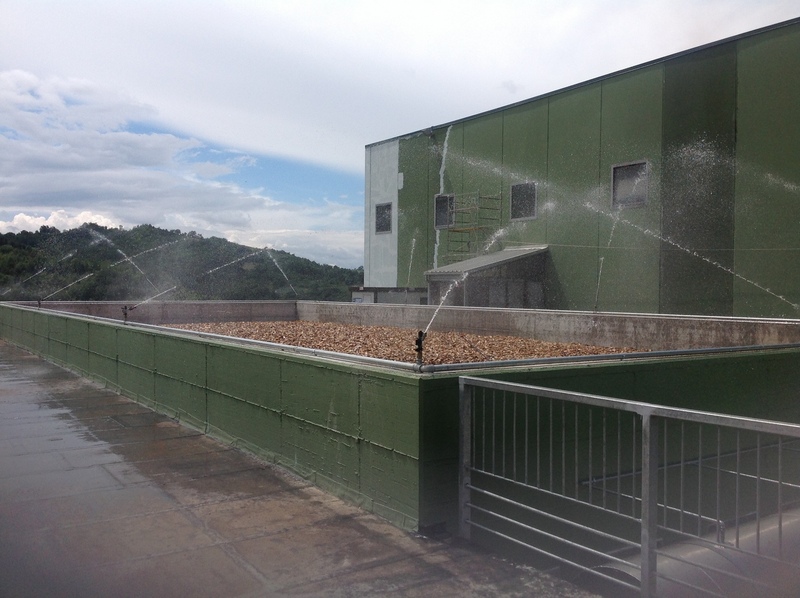 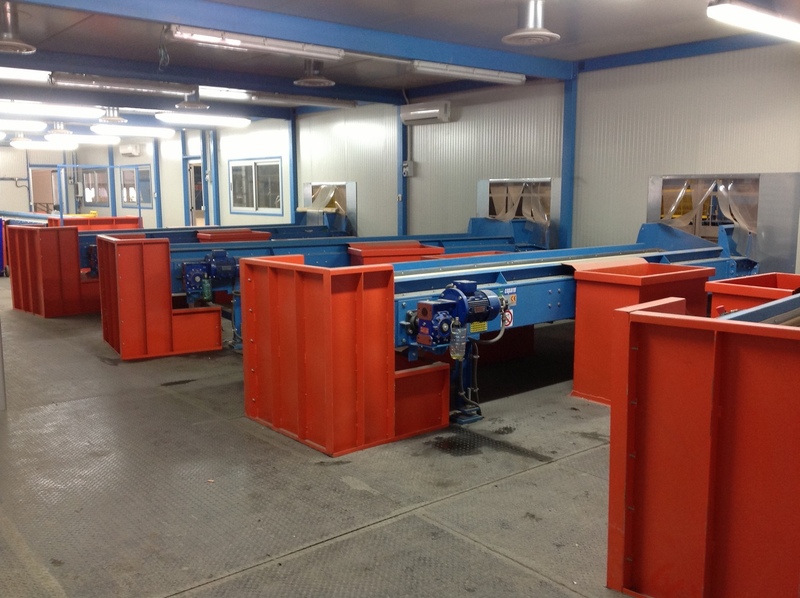 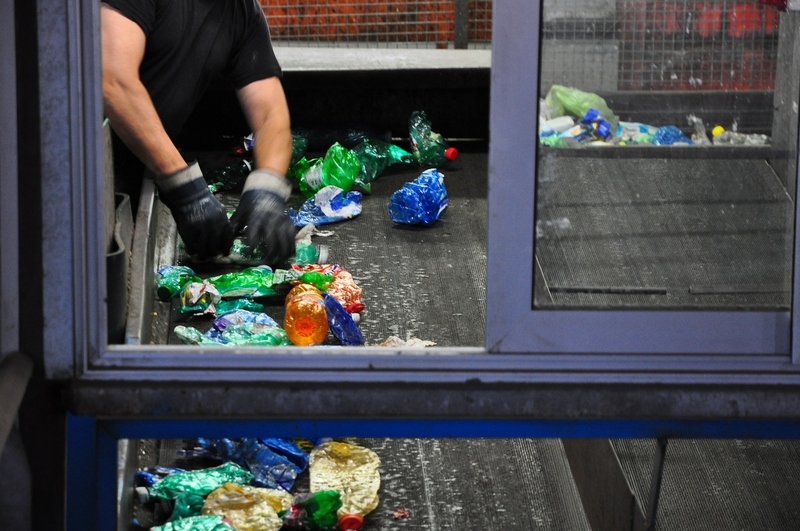 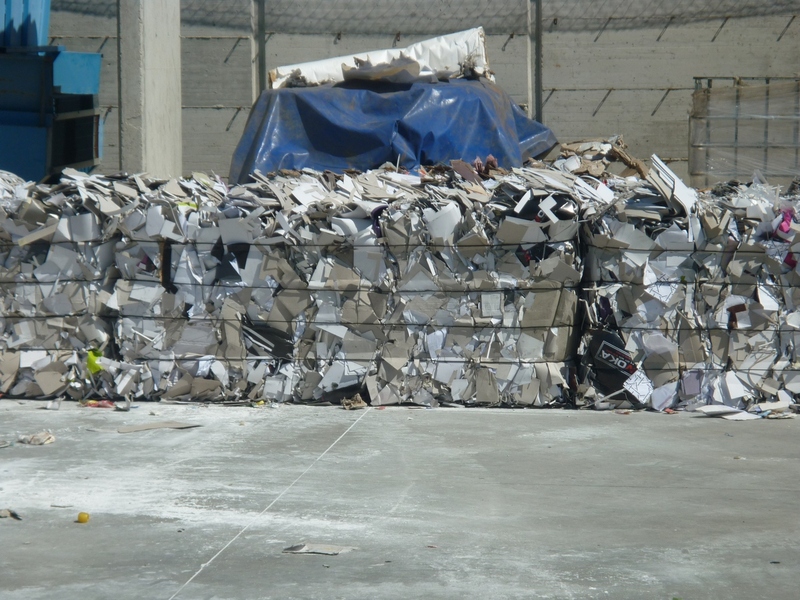 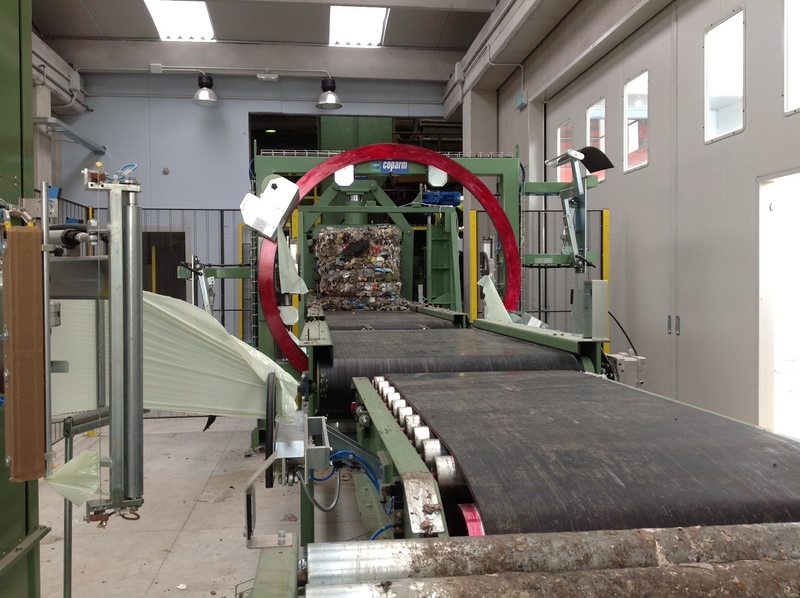 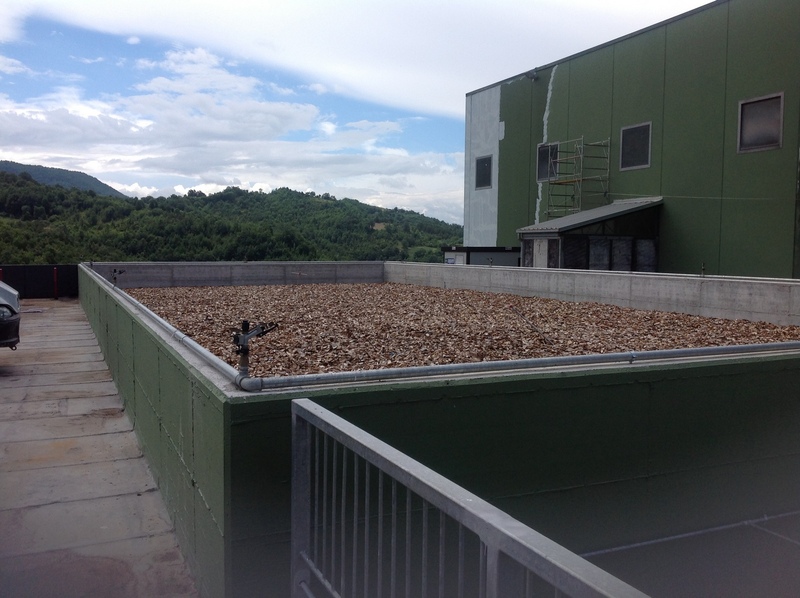 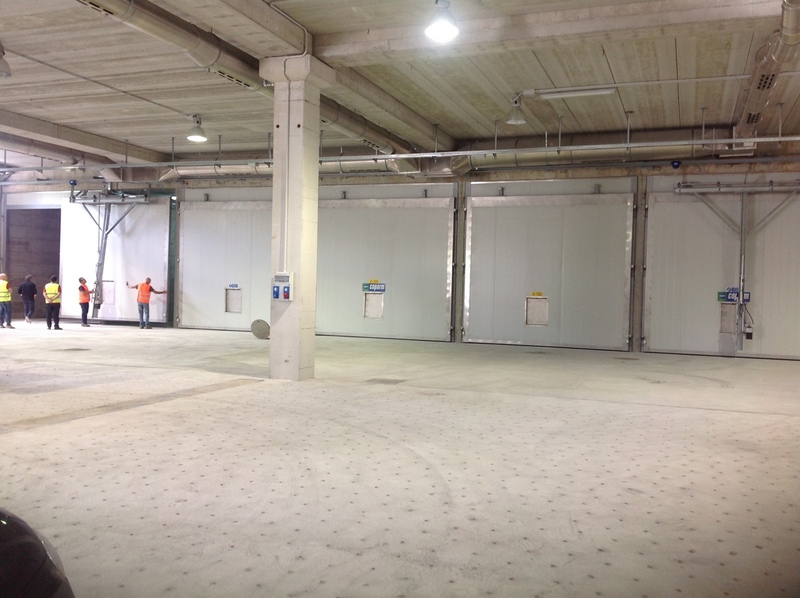 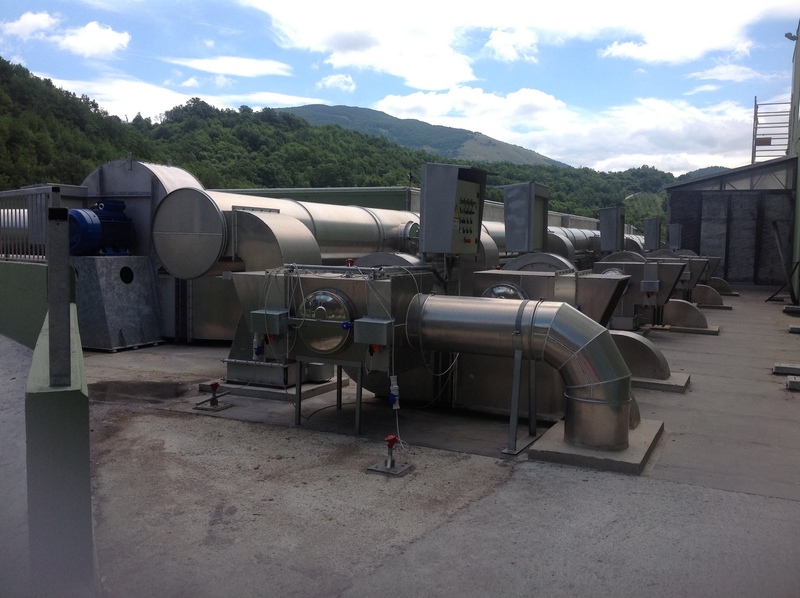 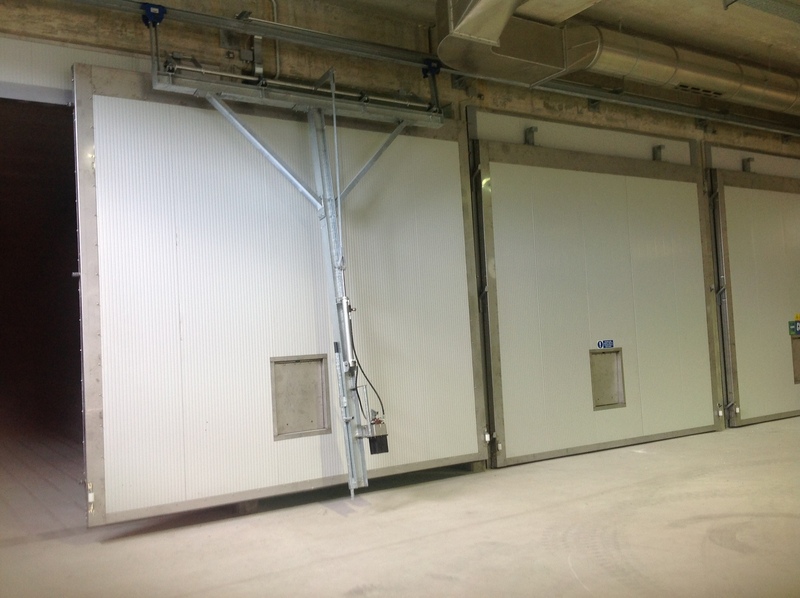 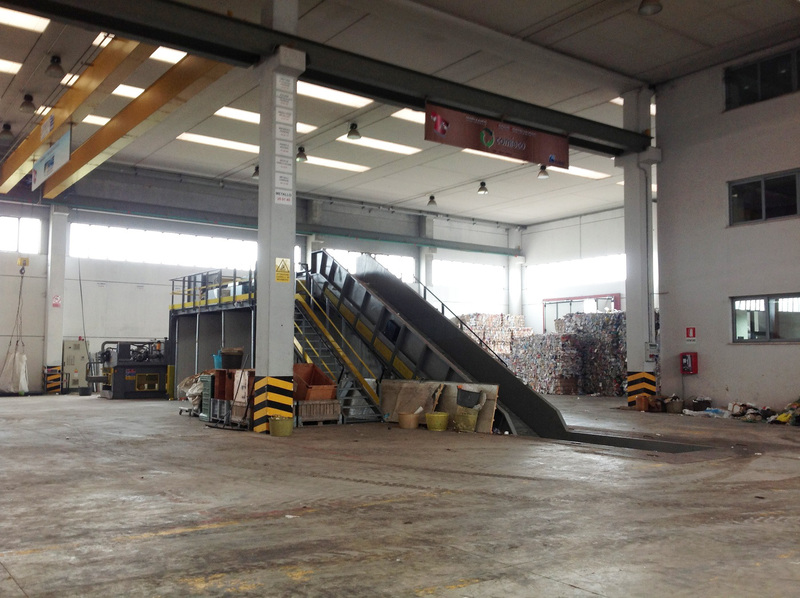 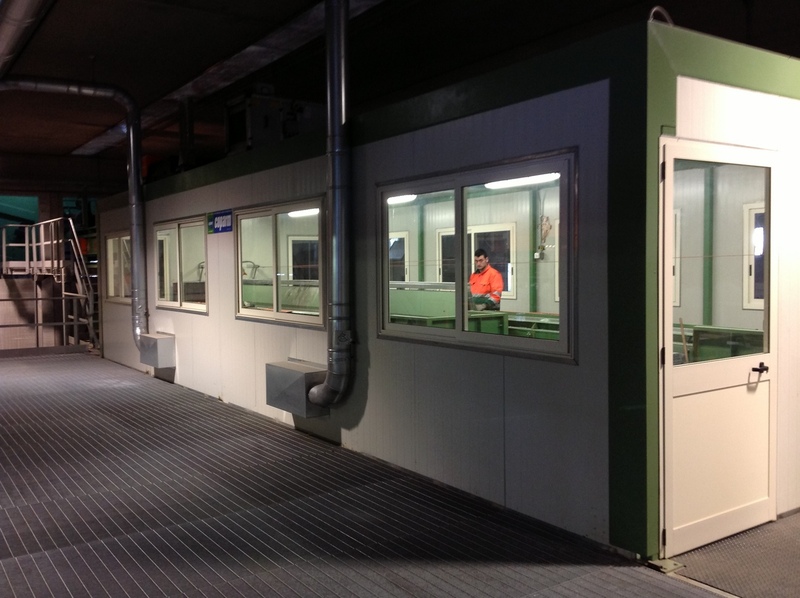 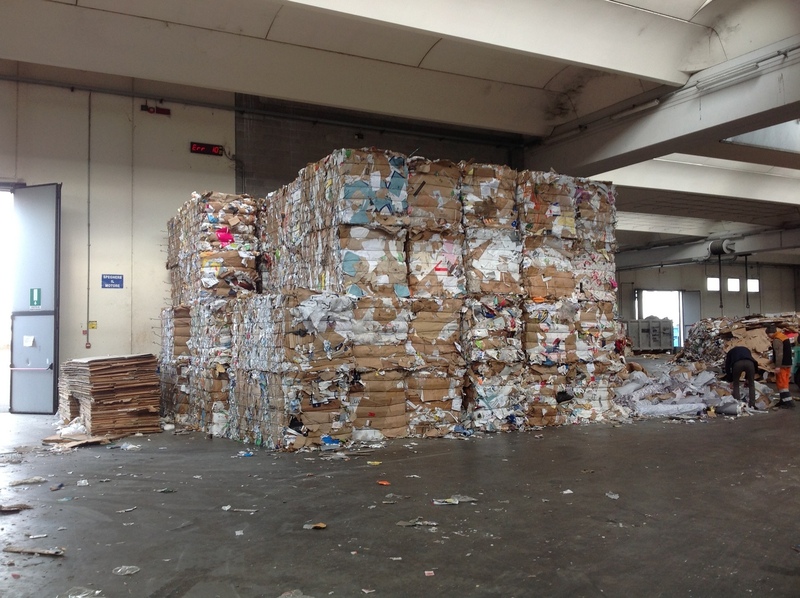 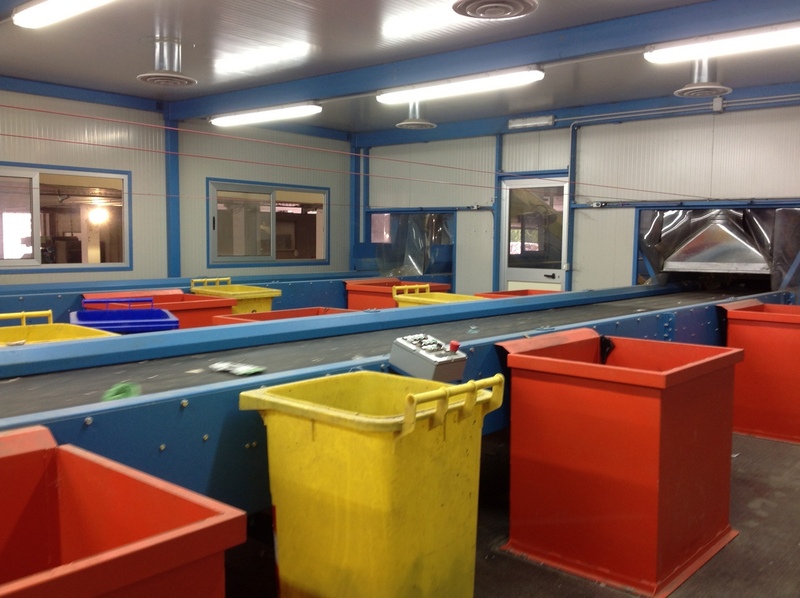 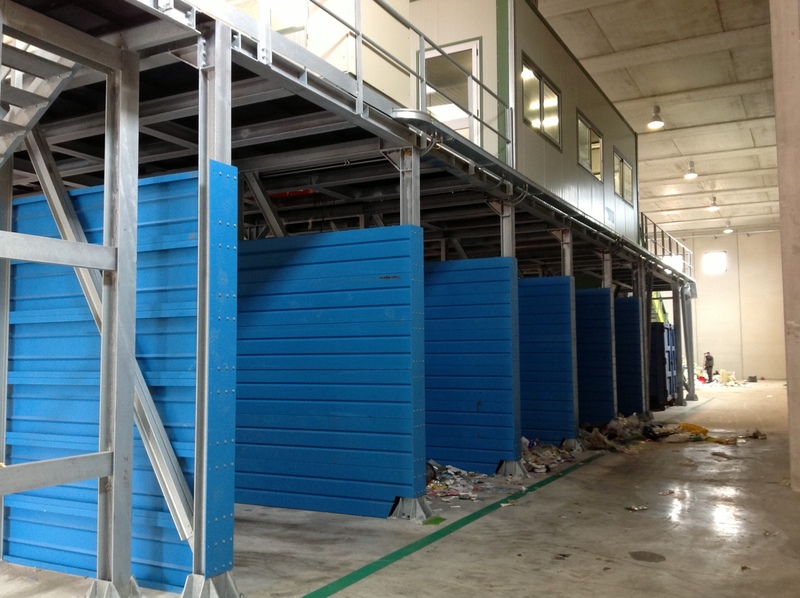 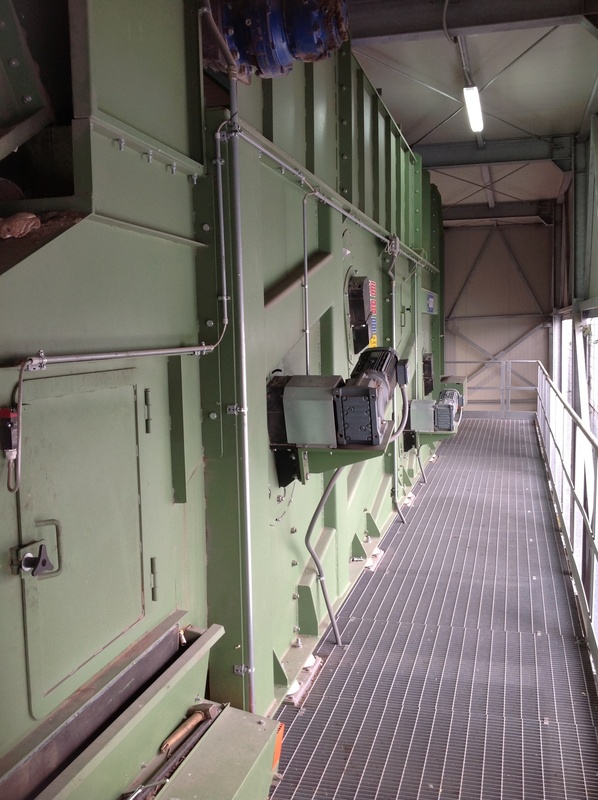 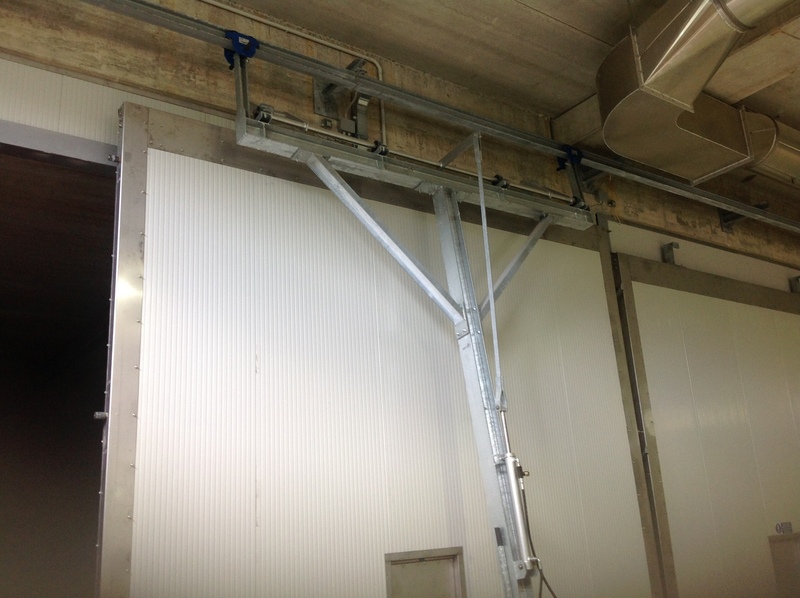 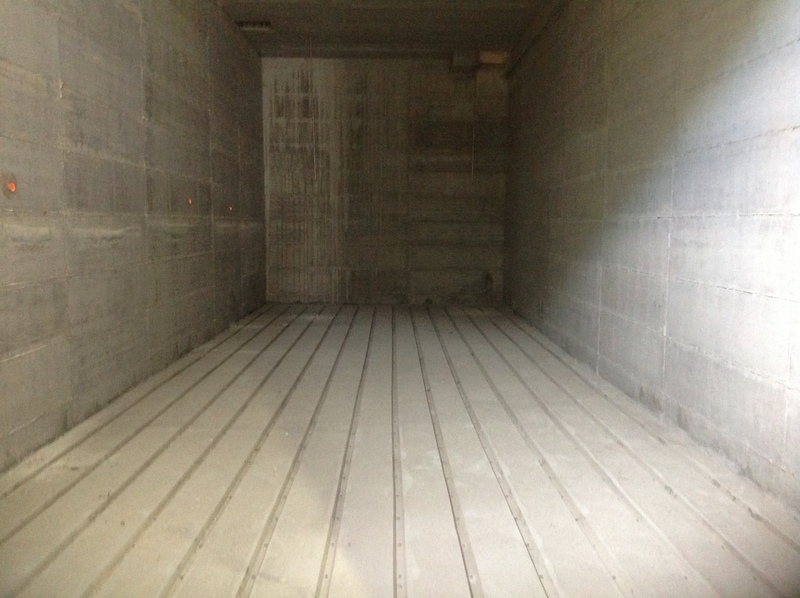 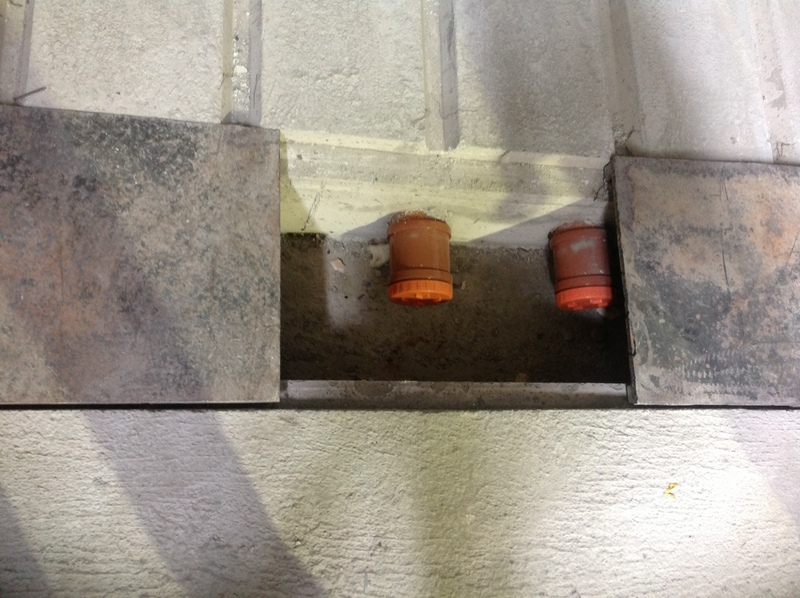 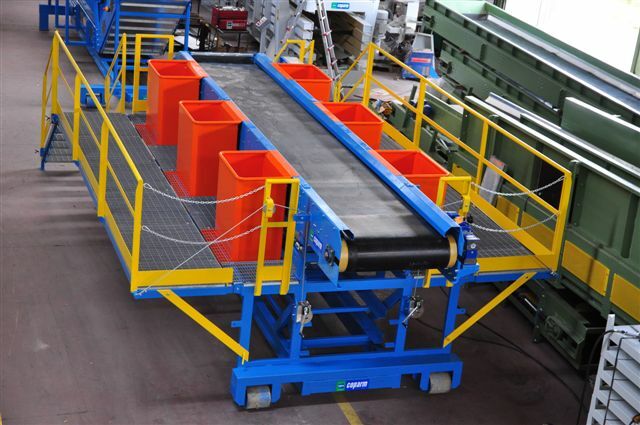 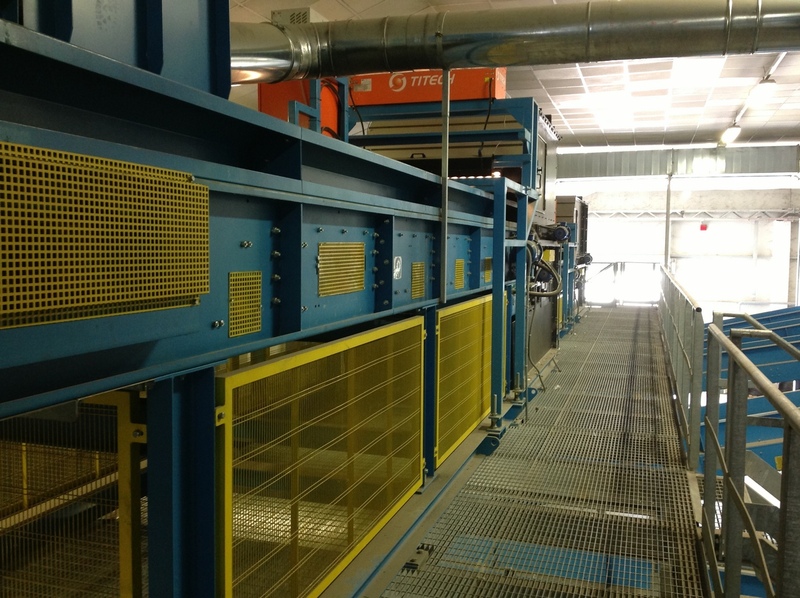 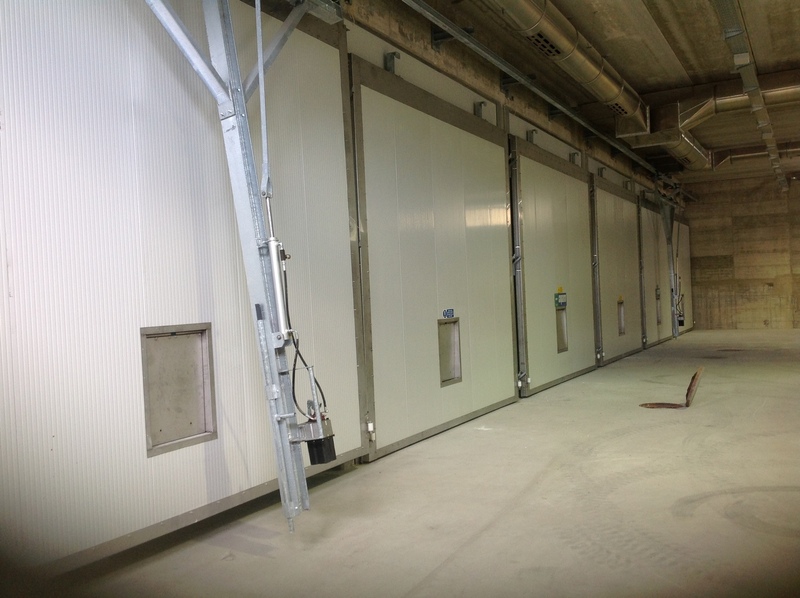 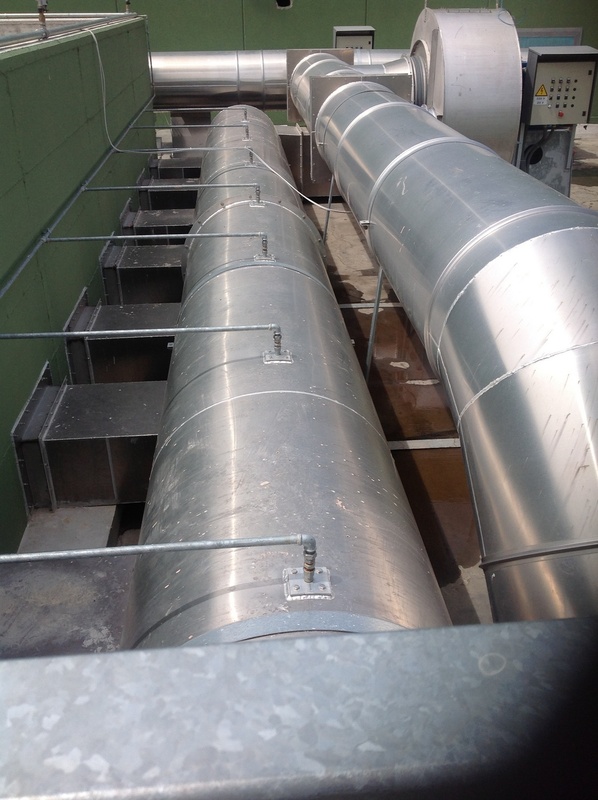 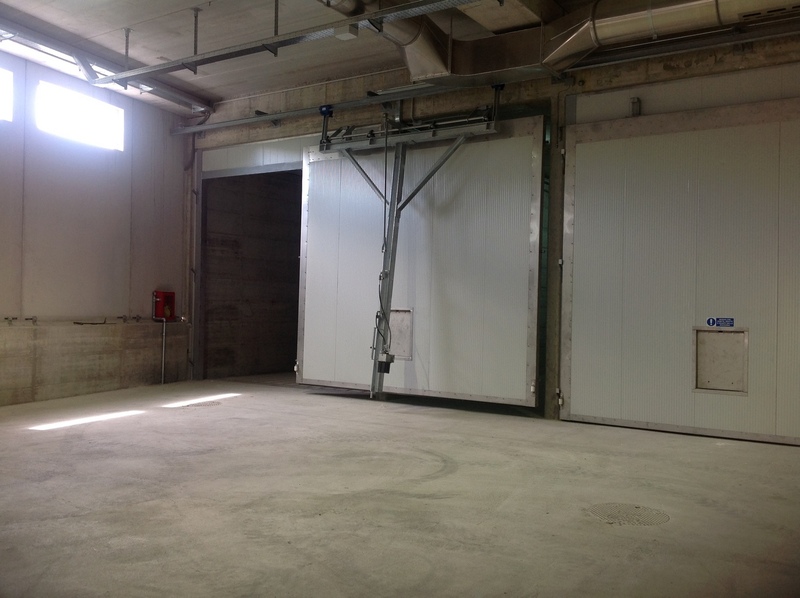 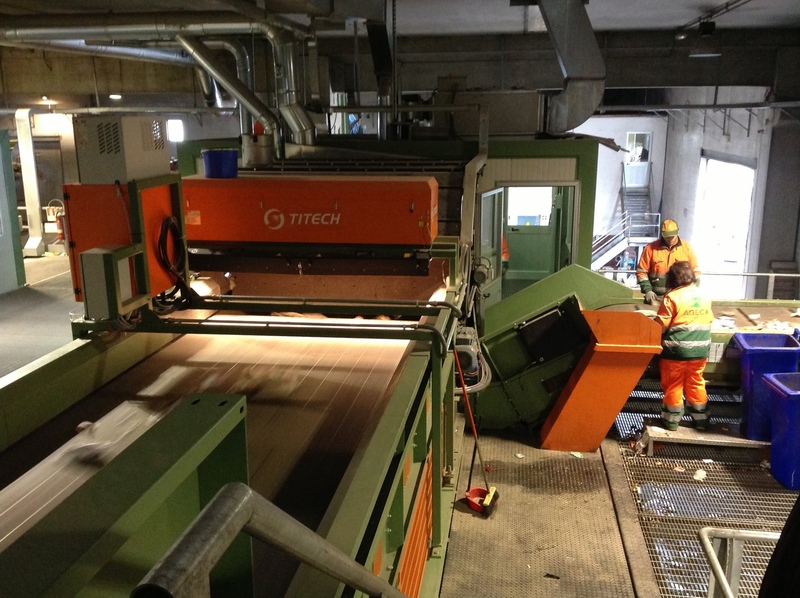 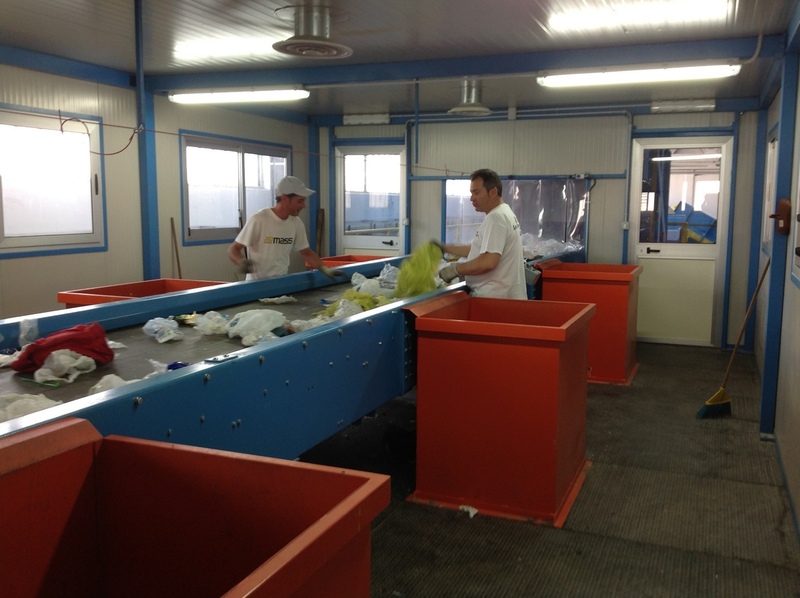 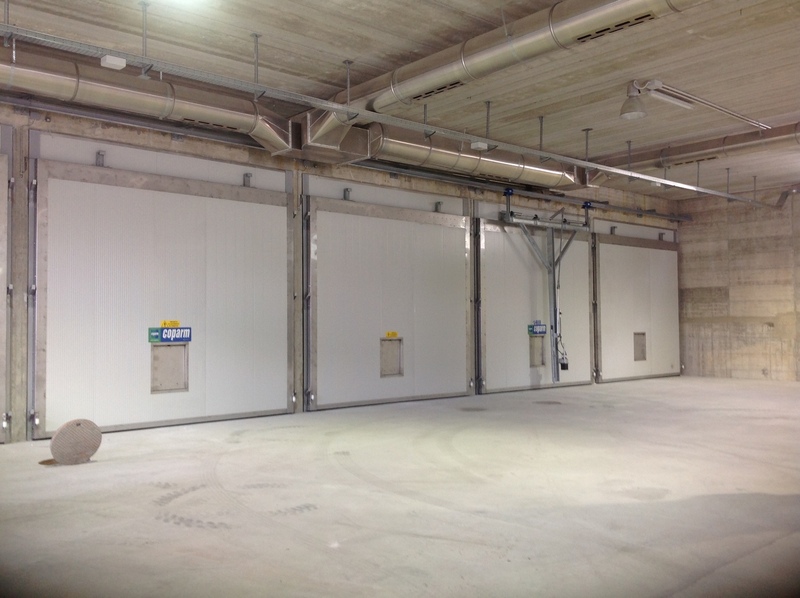 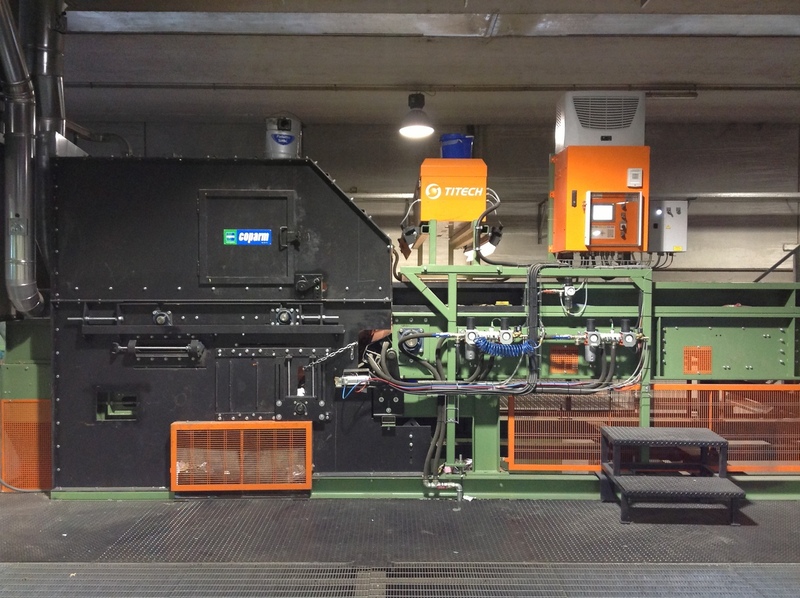 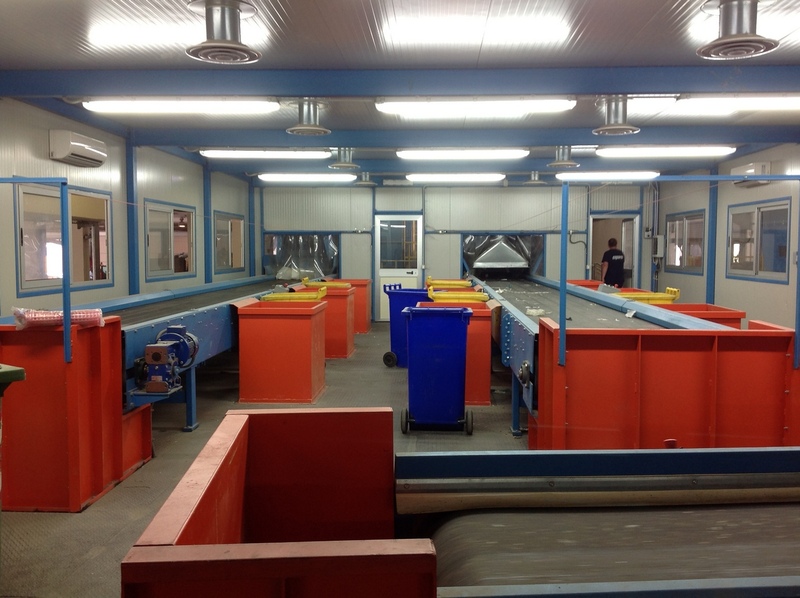 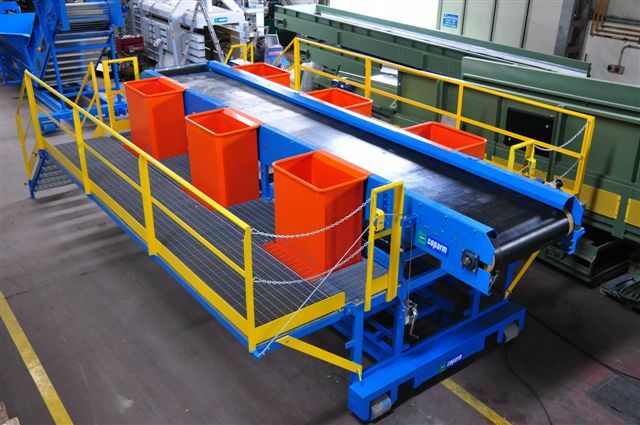 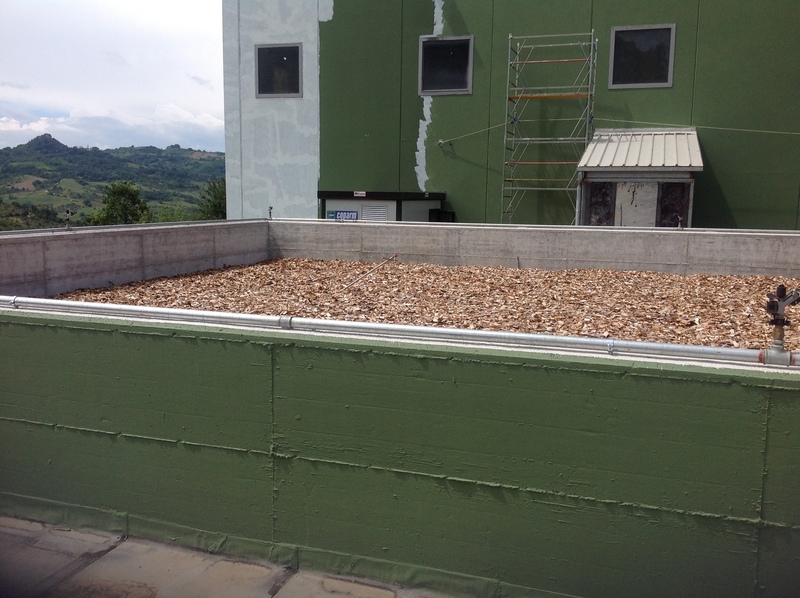 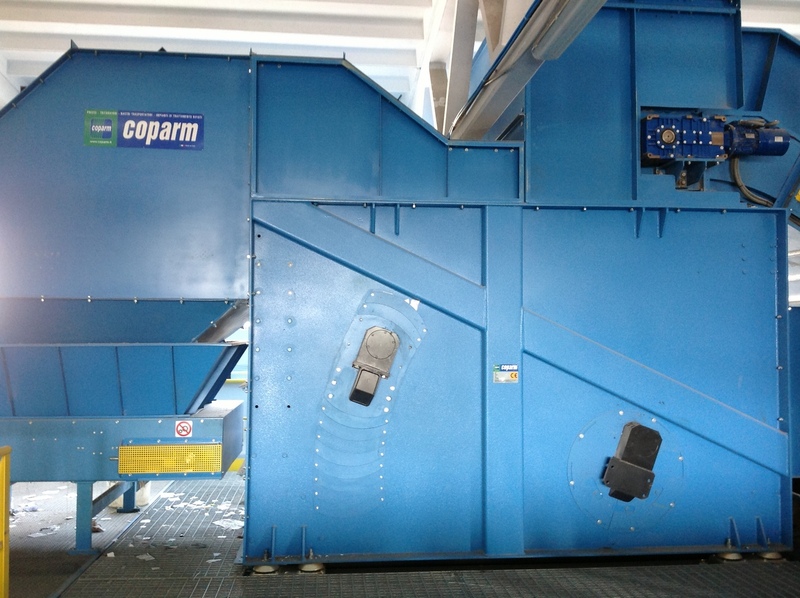 The special cutting system guarantees an energy savings and a decrease in the formation of dust during the process. 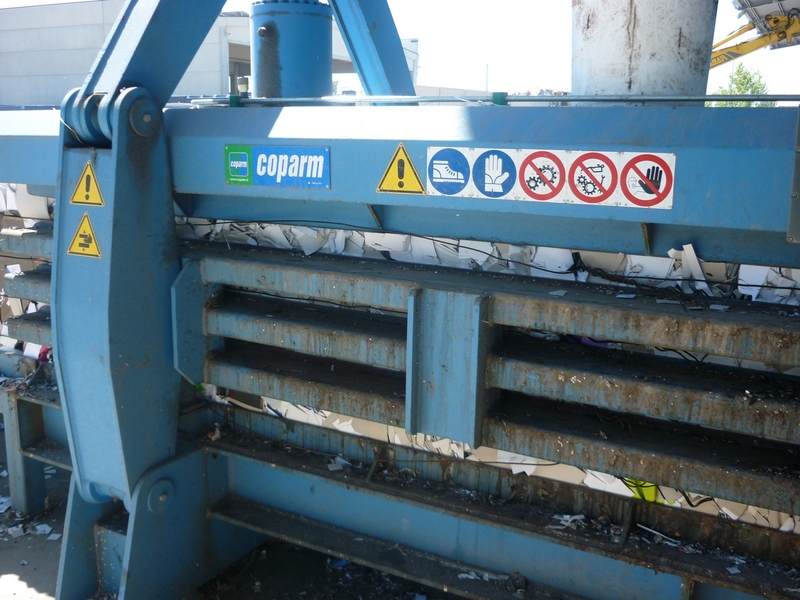 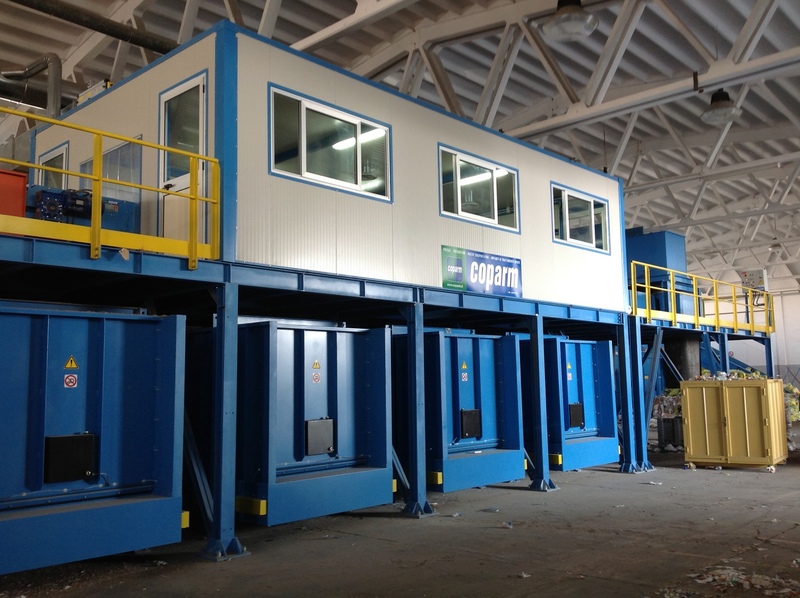 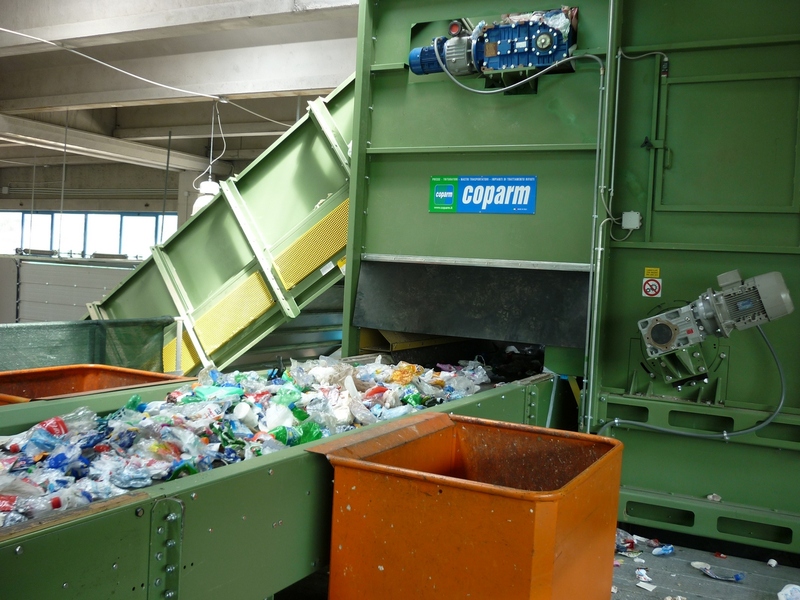 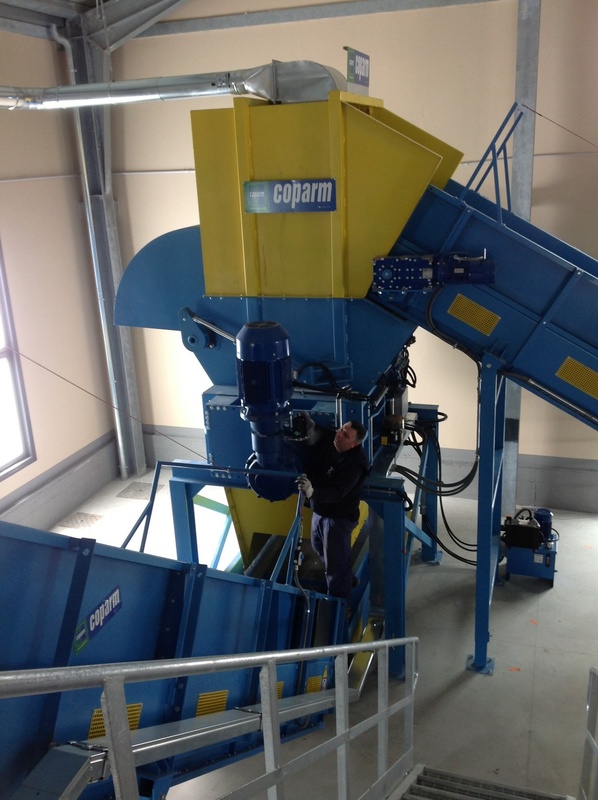 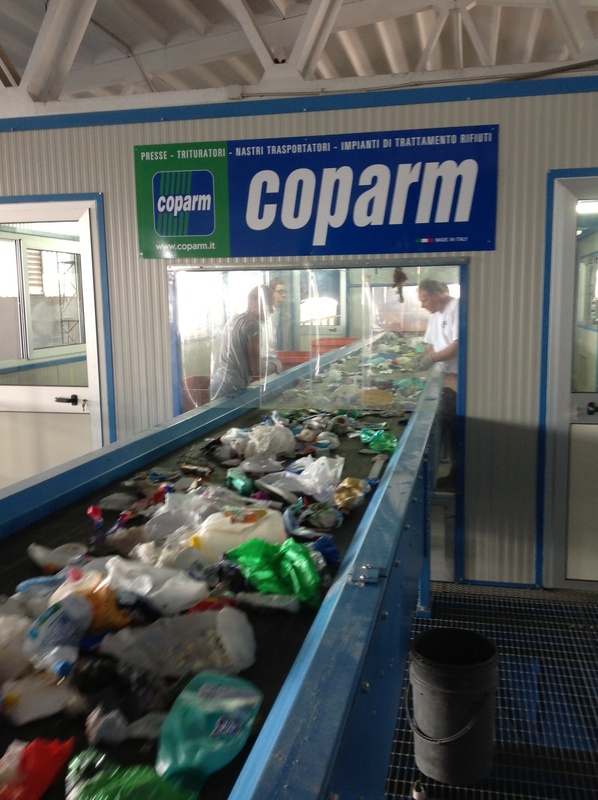 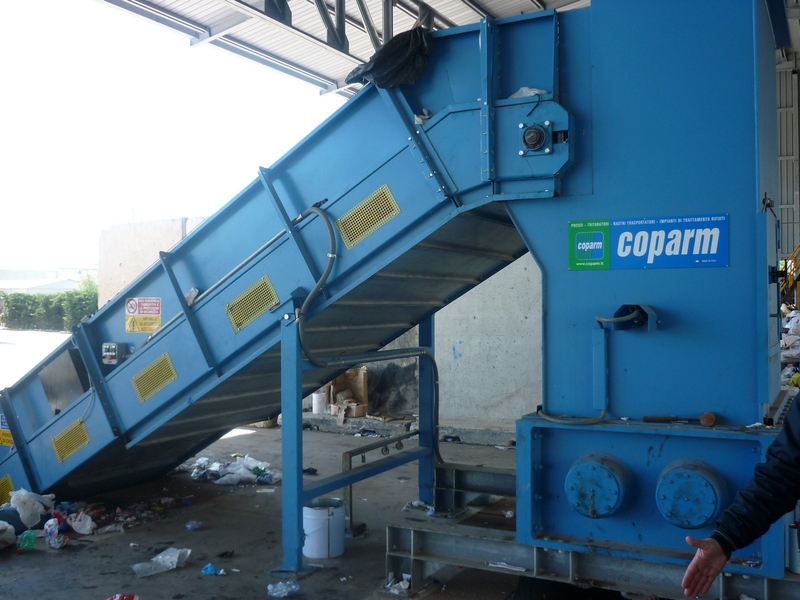 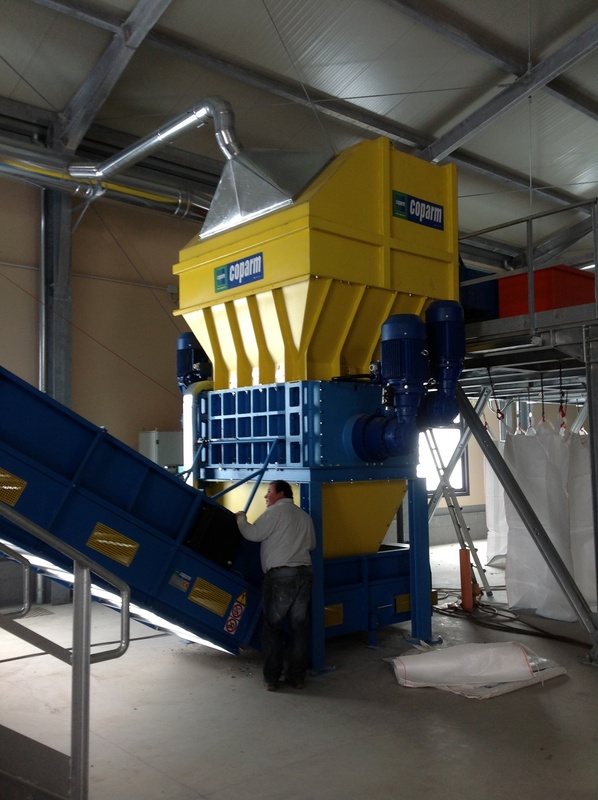 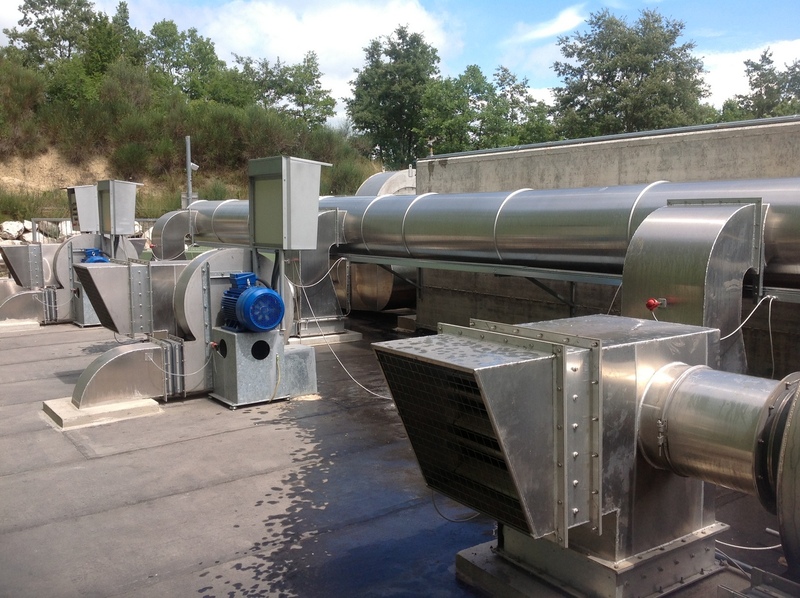 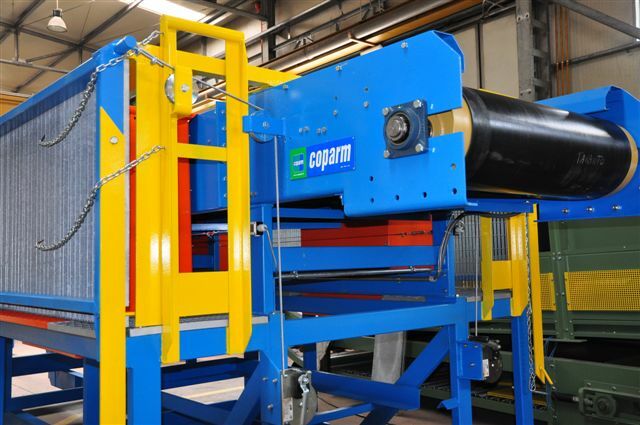 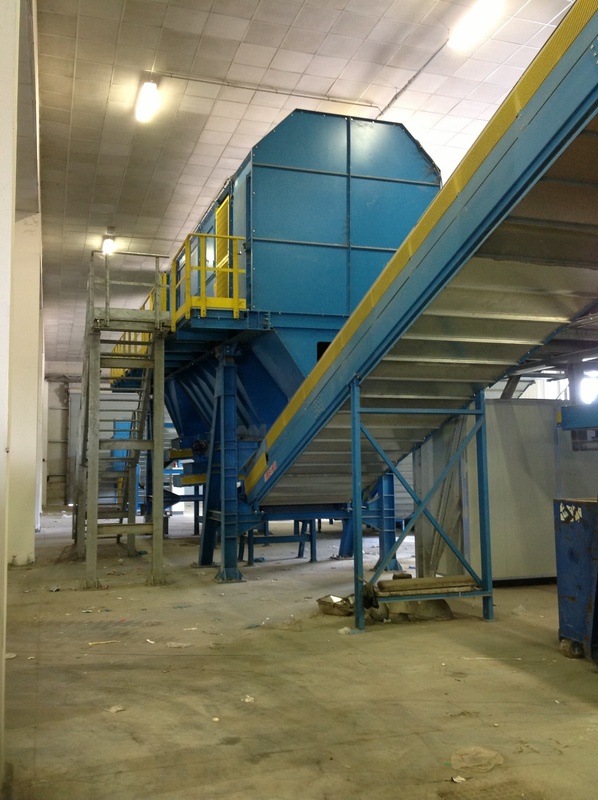 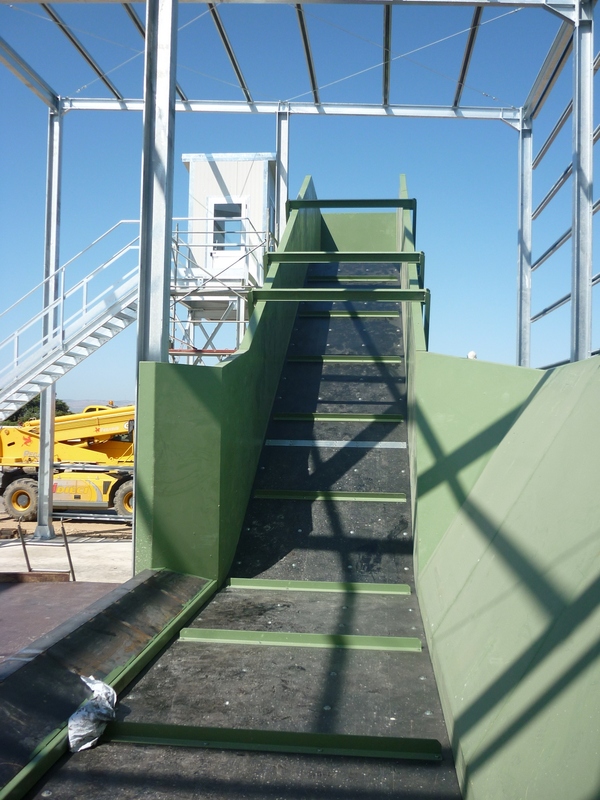 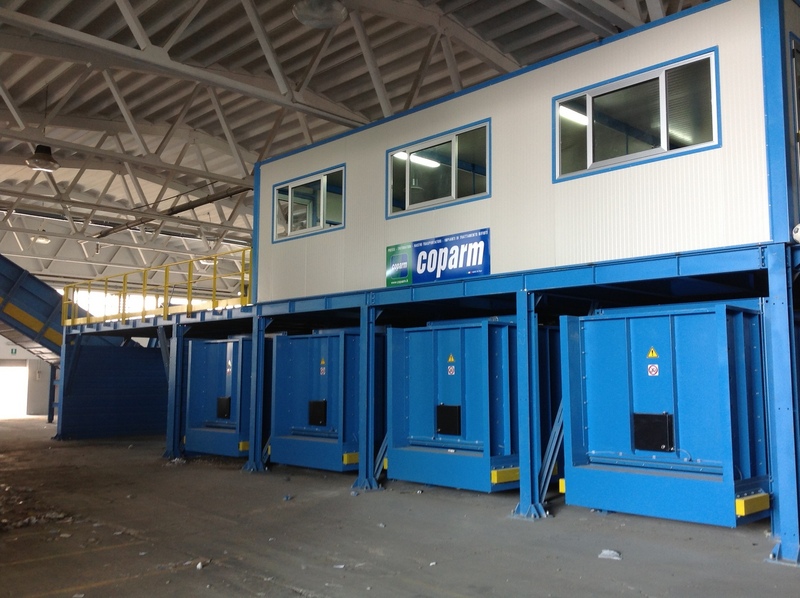 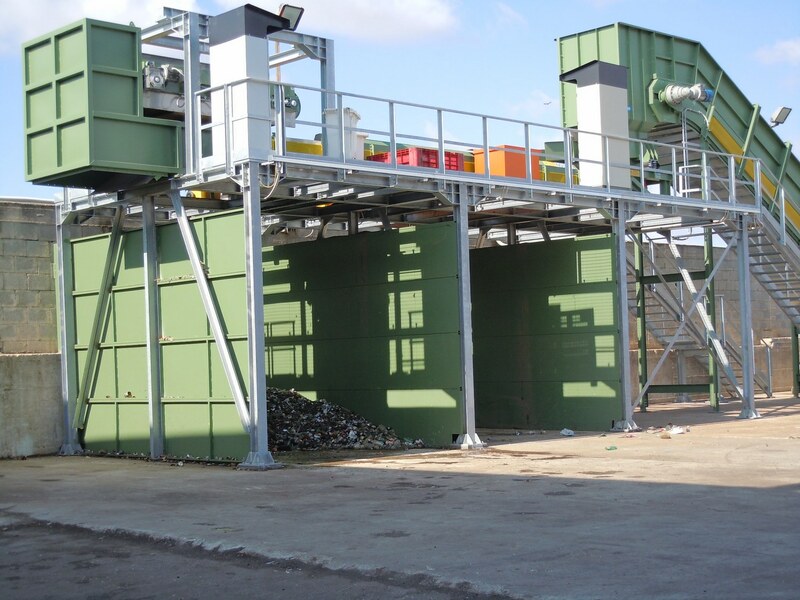 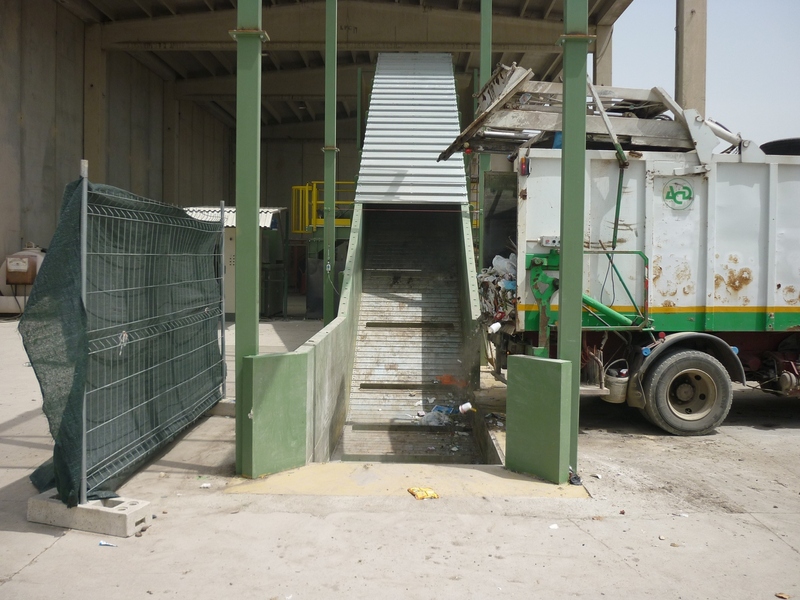 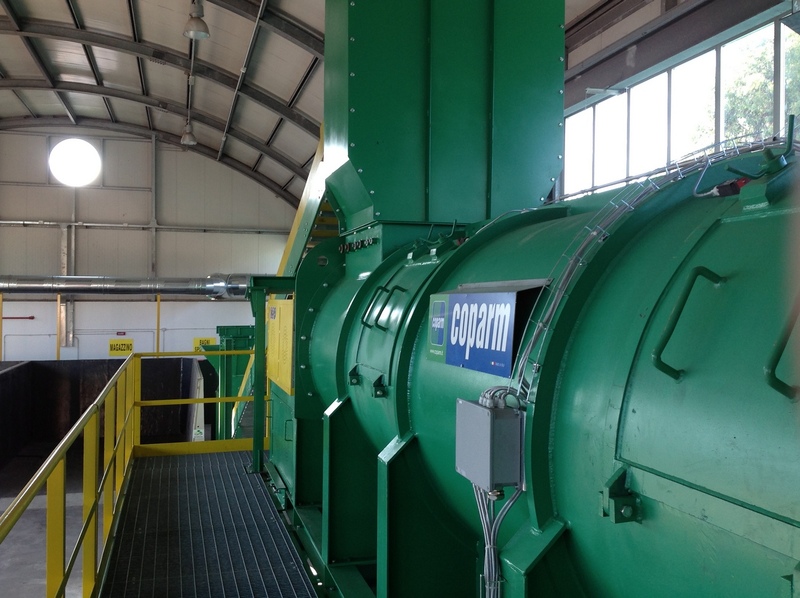 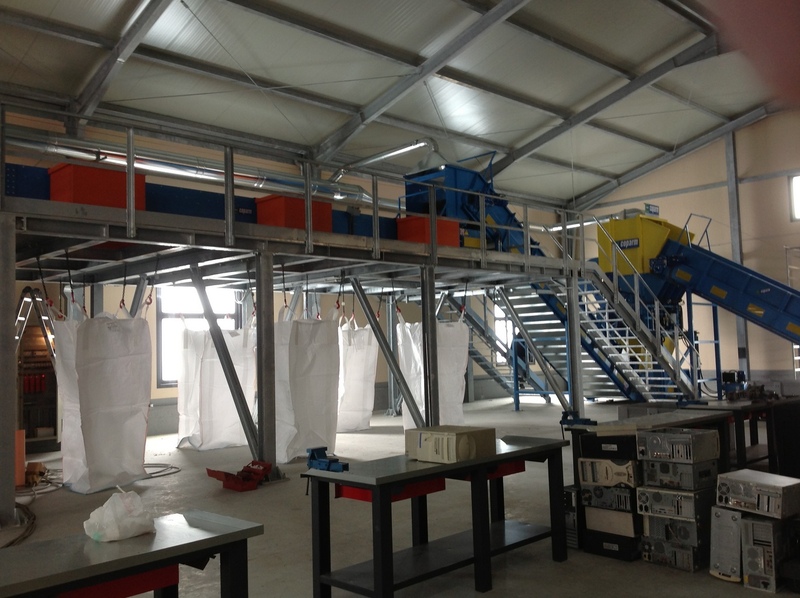 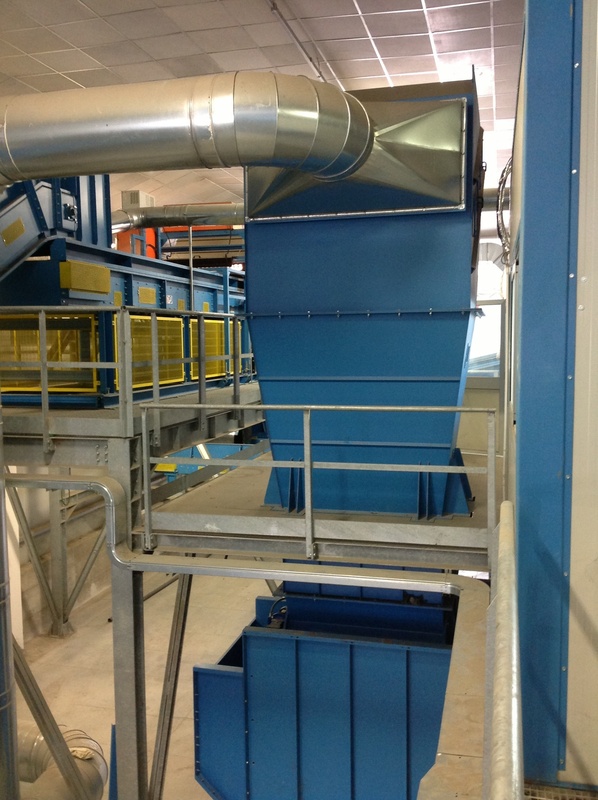 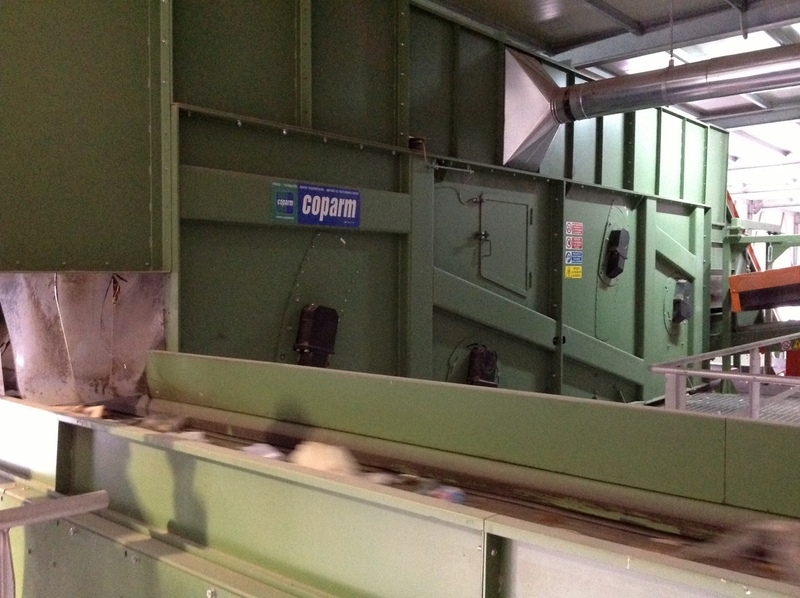 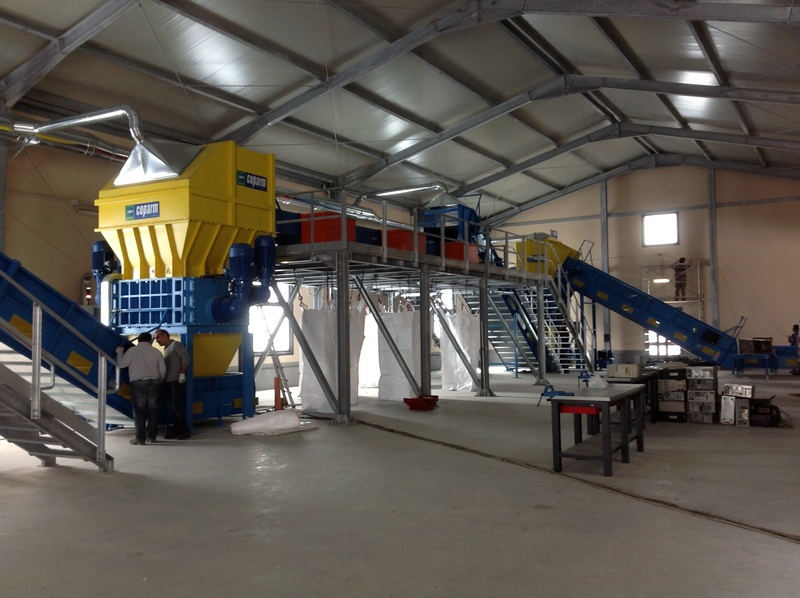 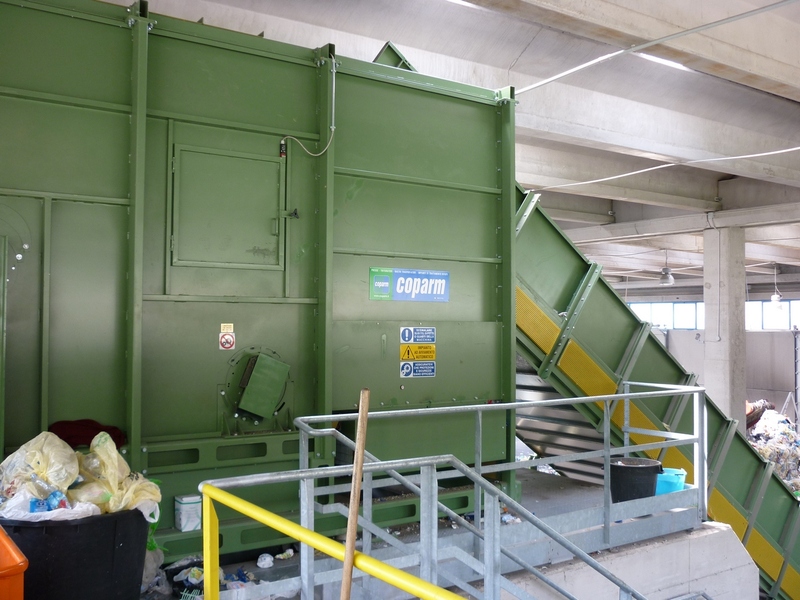 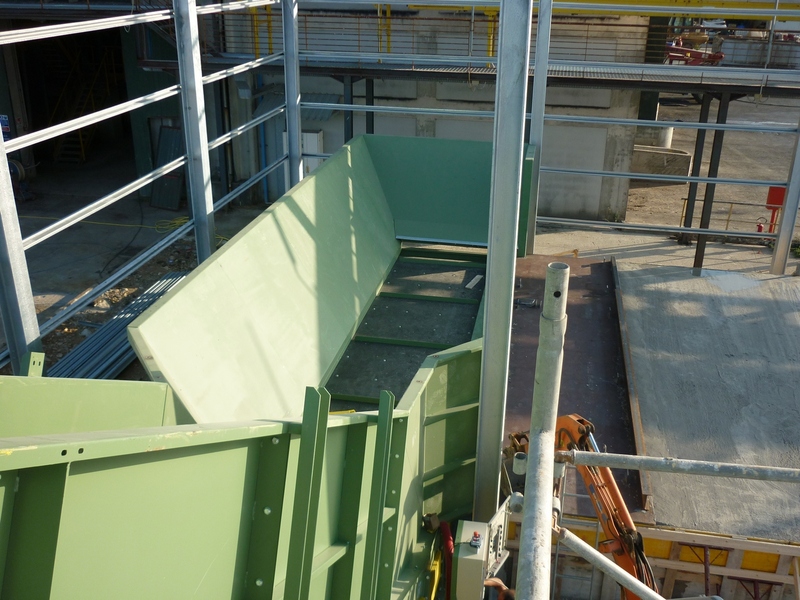 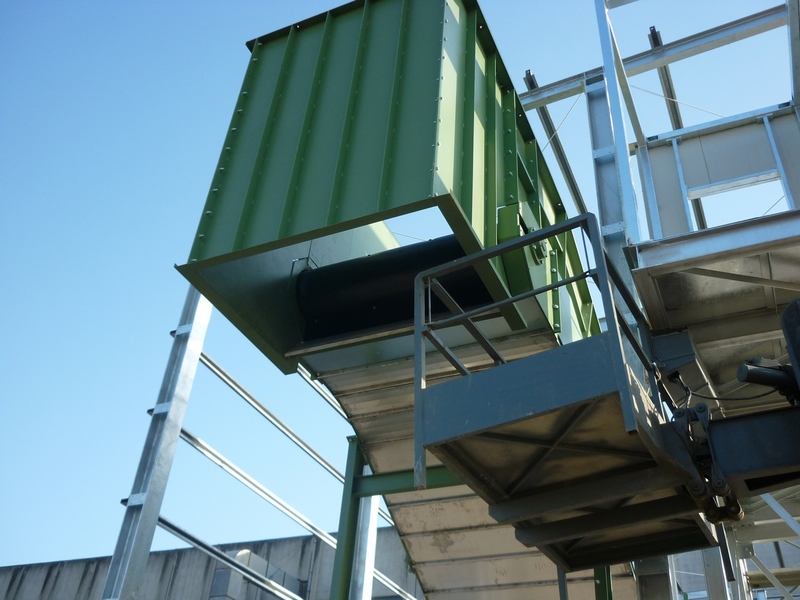 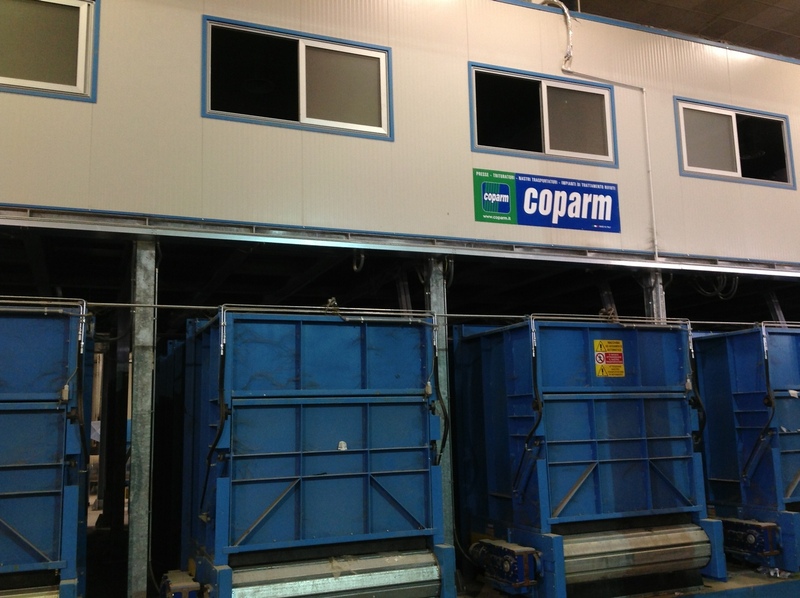 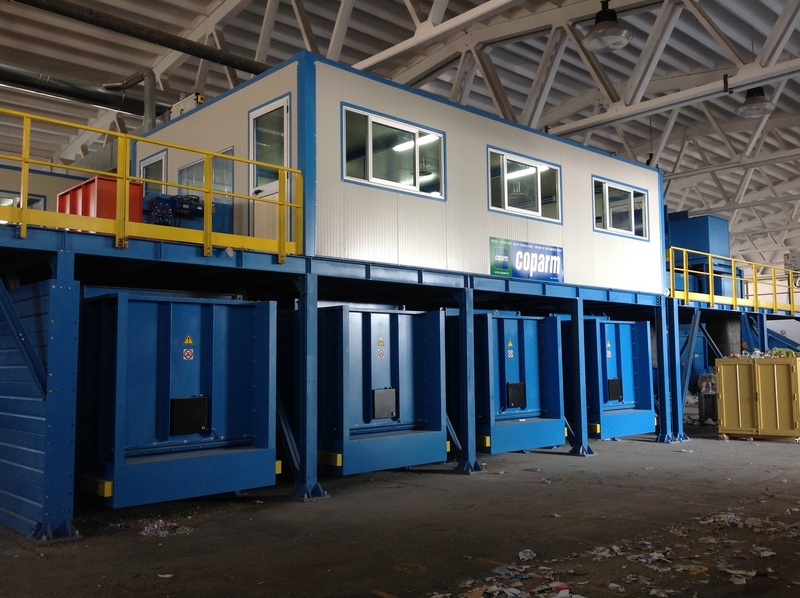 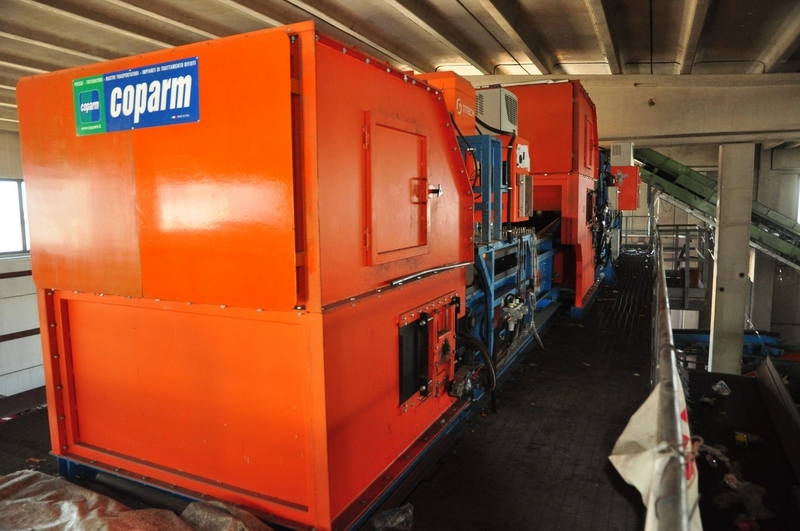 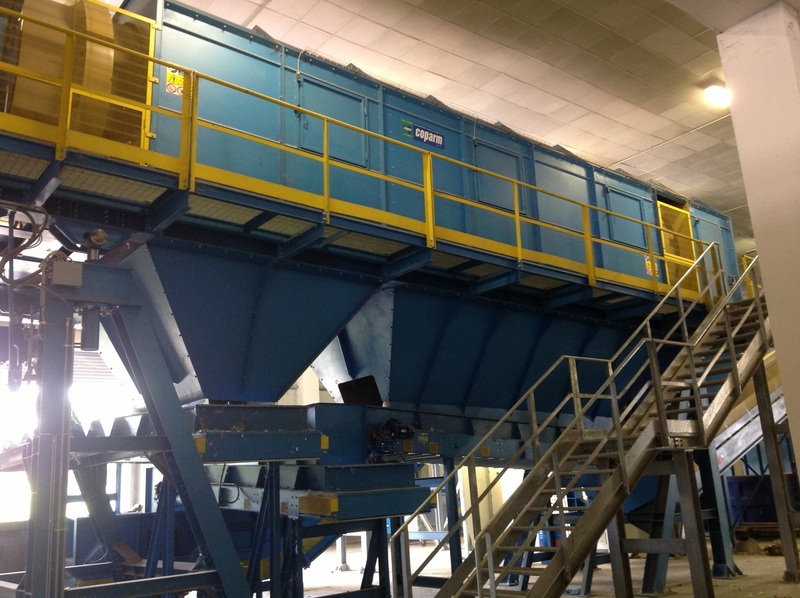 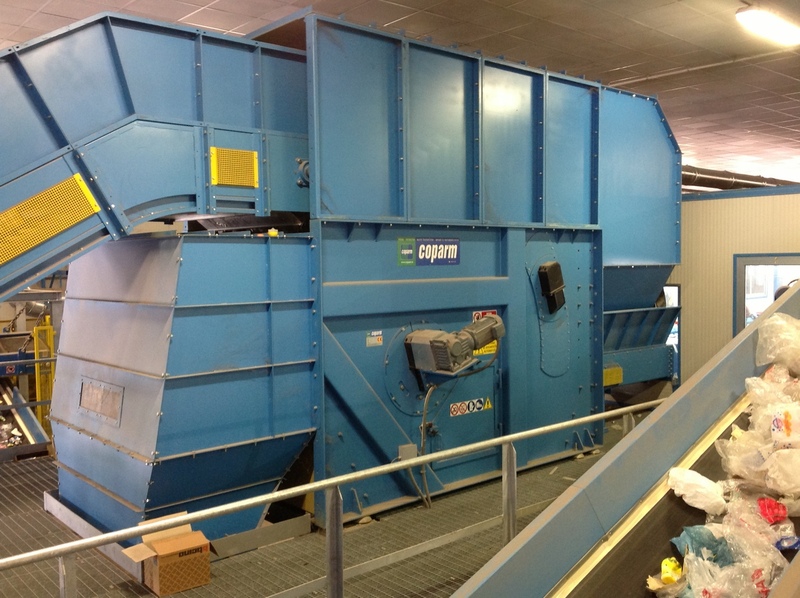 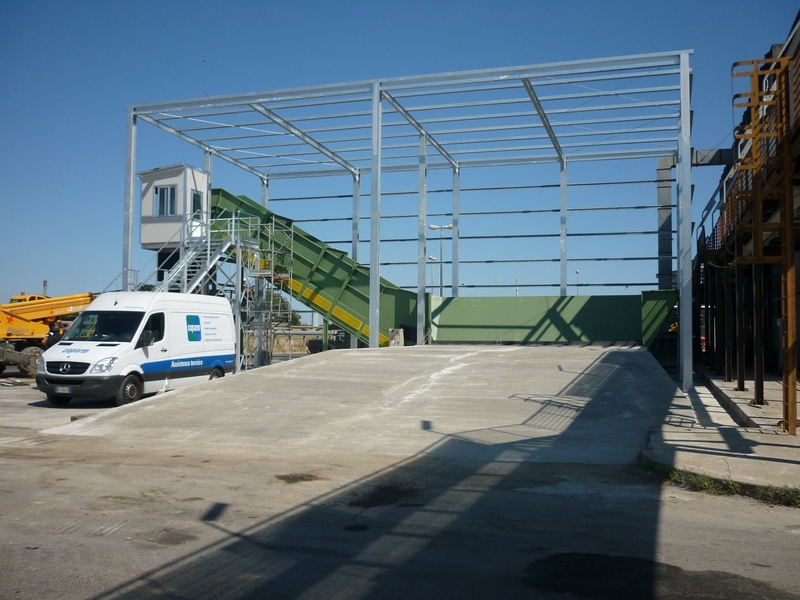 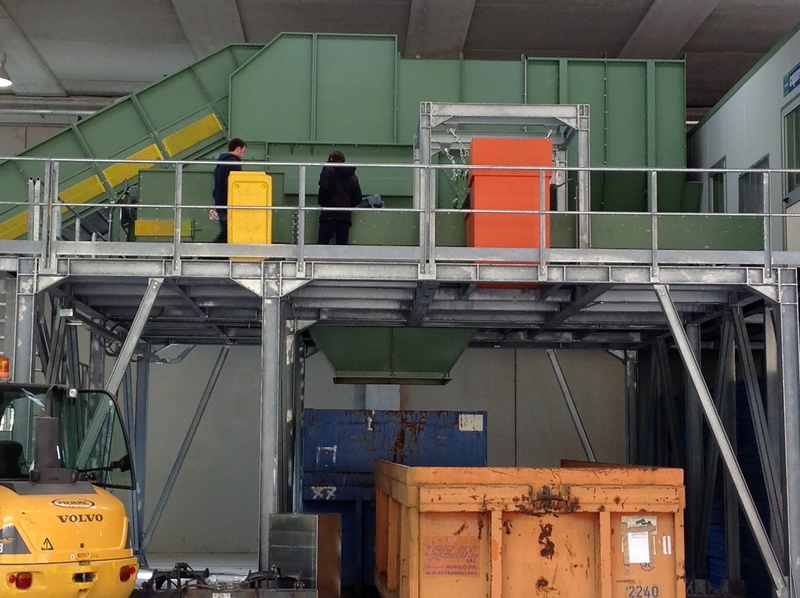 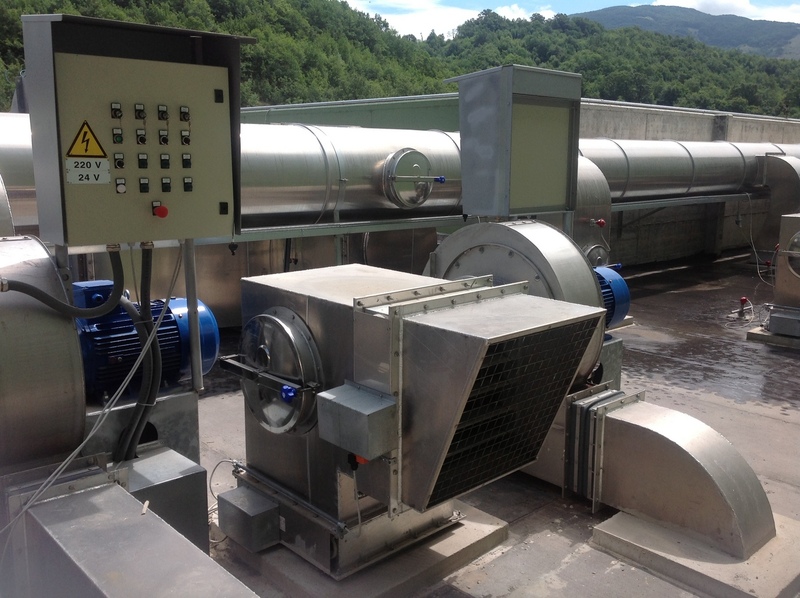 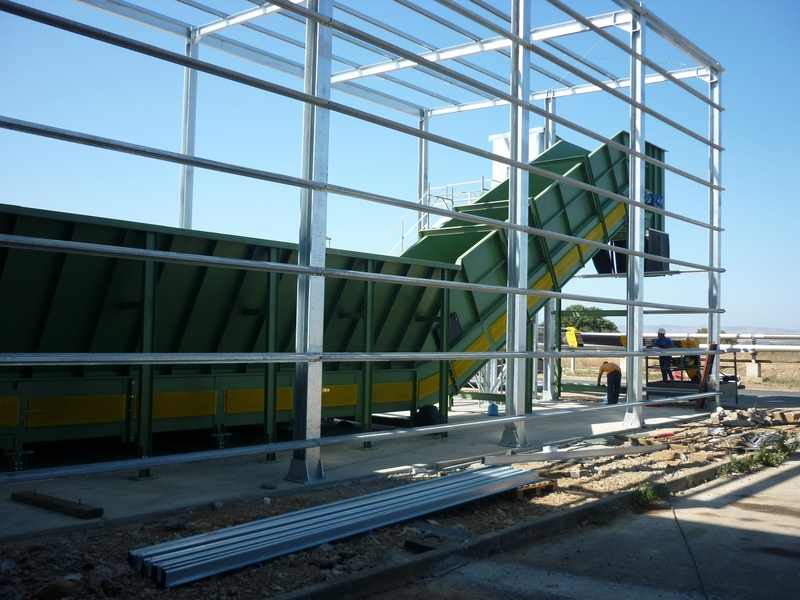 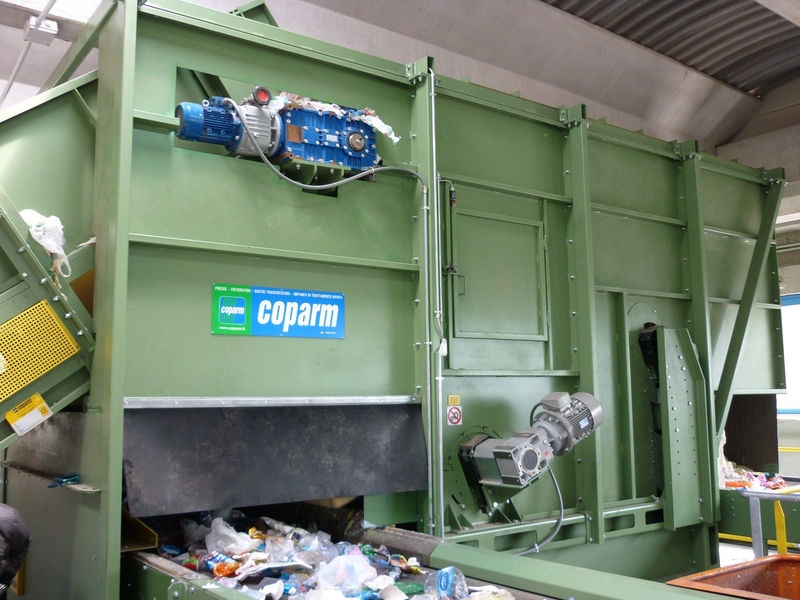 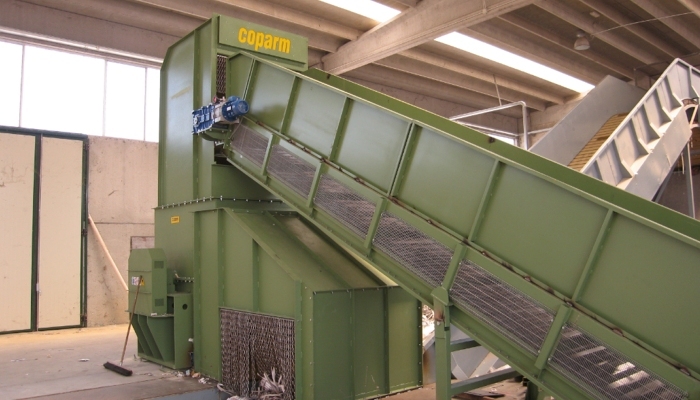 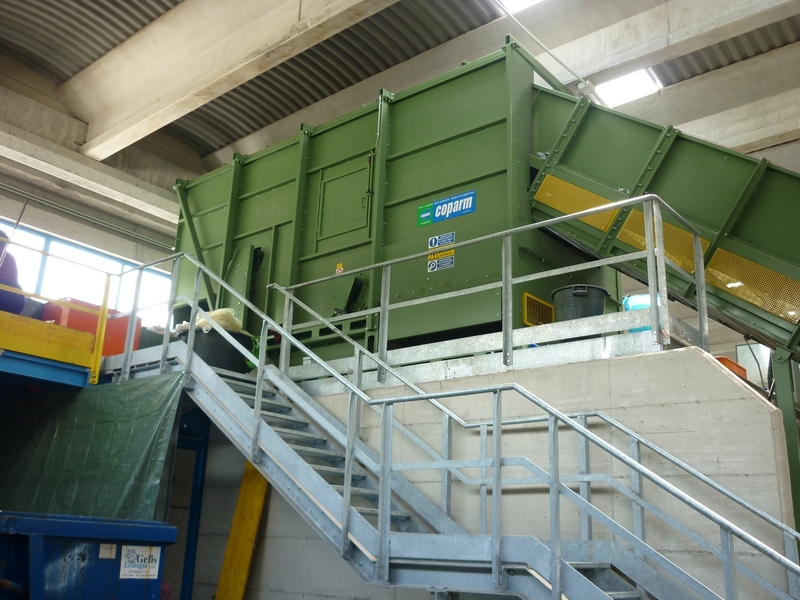 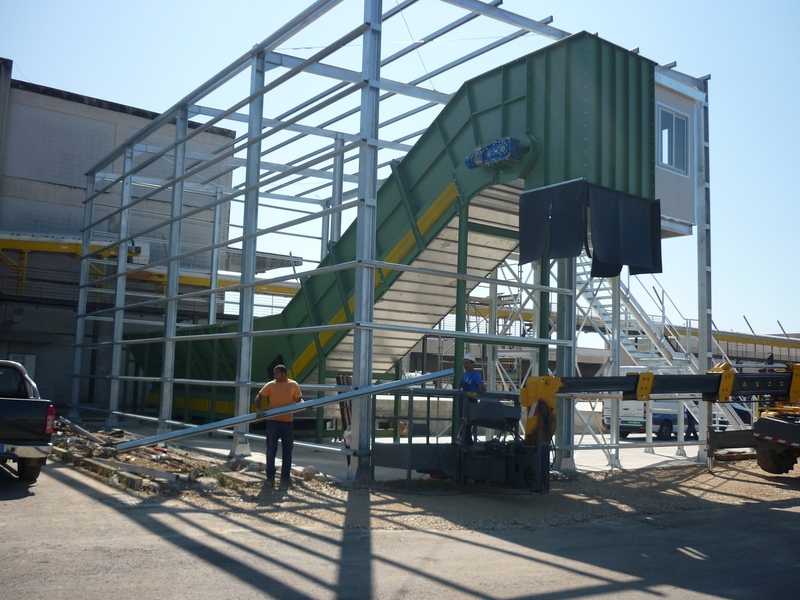 Coparm granulators were studied to guarantee maximum performance, energy savings, compliance with the laws pertaining to safety, noise and environmental impact, also ensuring practical and easy management of the machine.